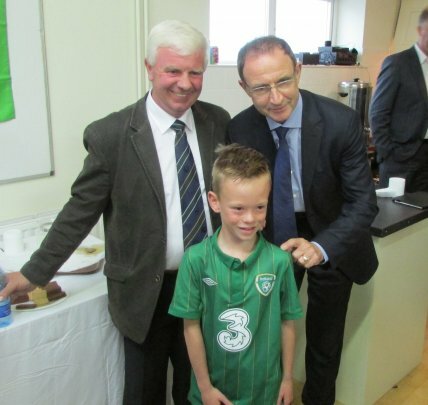 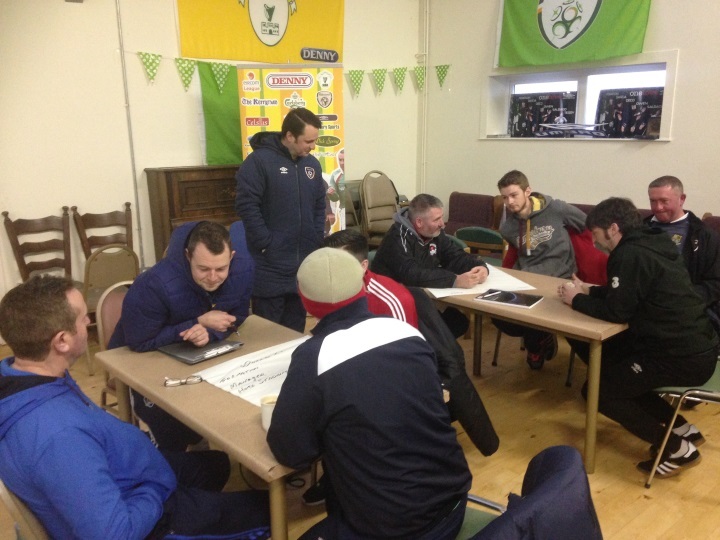 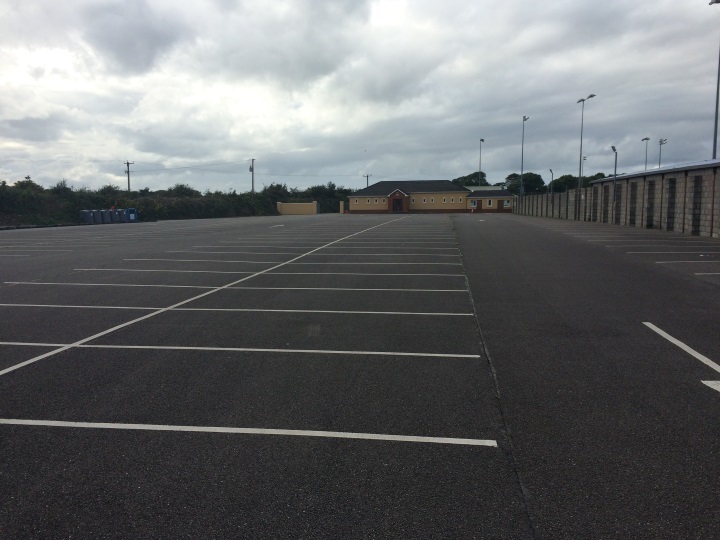 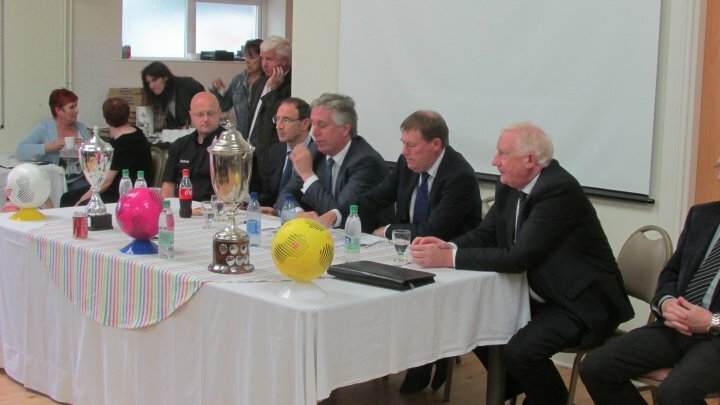 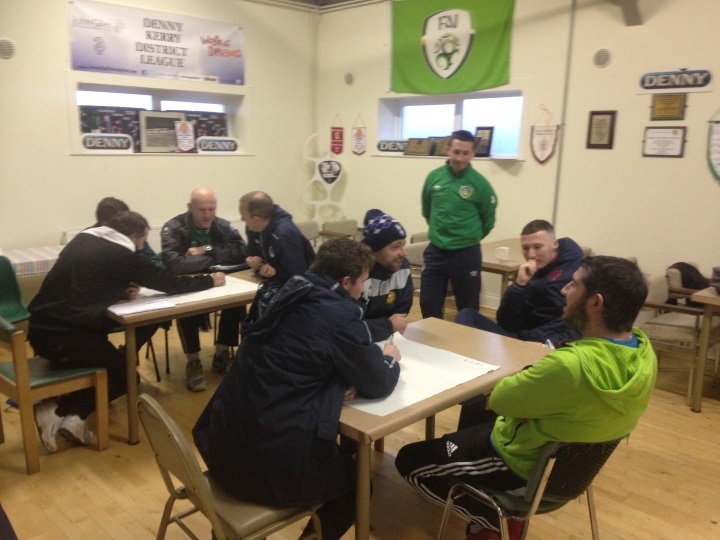 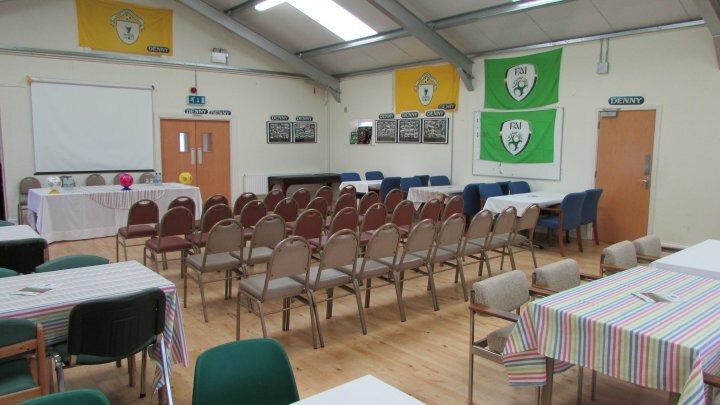 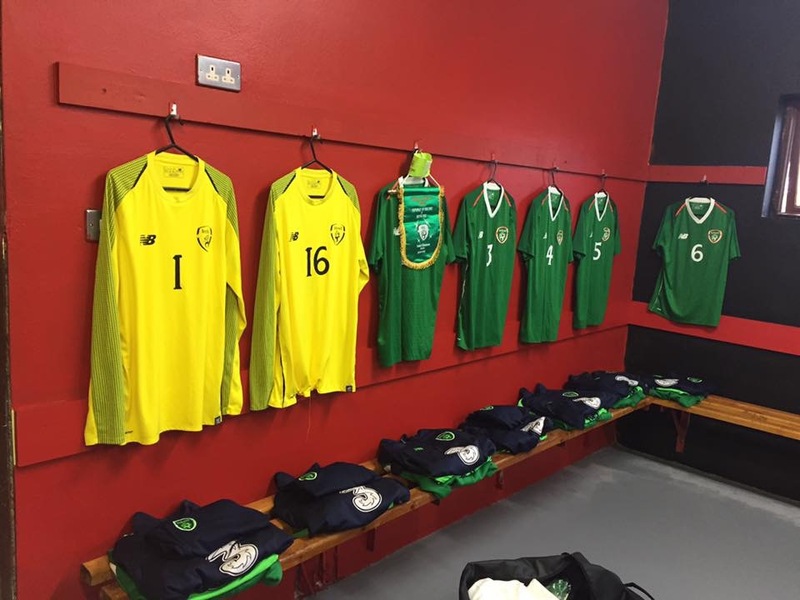 8 a-side all-weather pitch at Mounthawk Park[img src=http://www.kerrydistrictleague.ie/wp-content/flagallery/mounthawk-park/thumbs/thumbs_img_7276.jpg]Mounthawk Park Meeting Room . 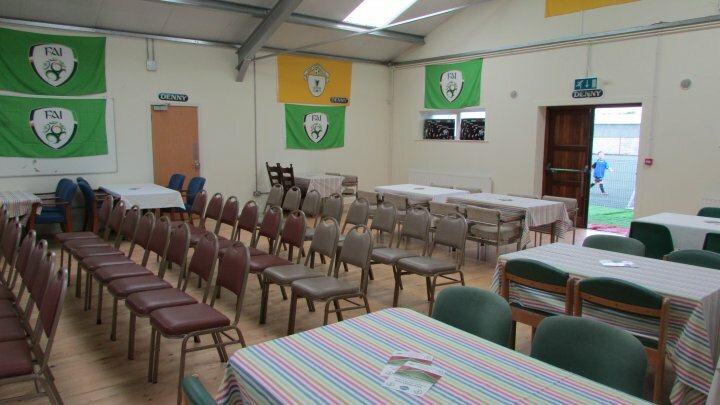 Mounthawk Park Meeting Room . 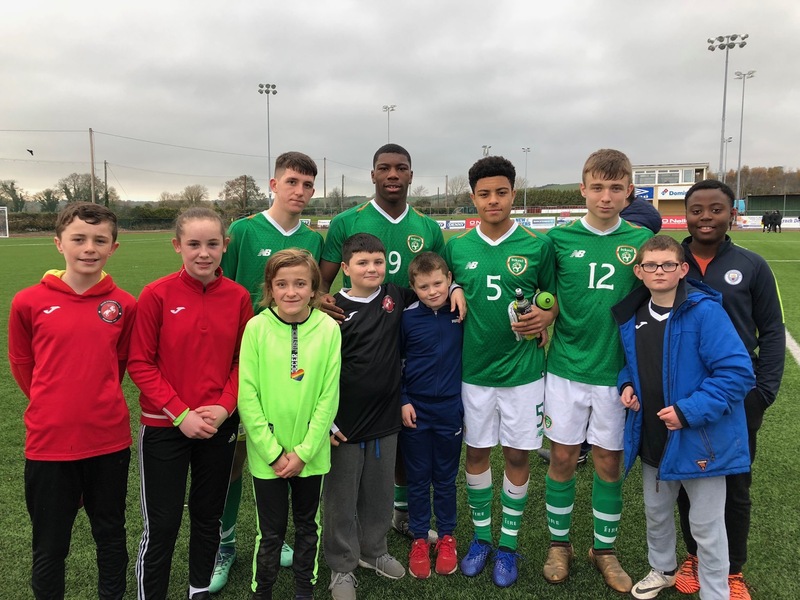 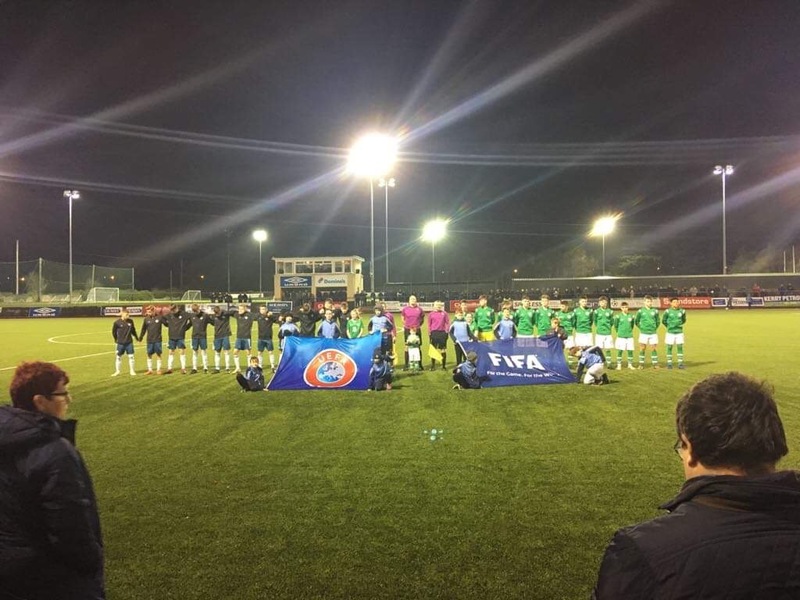 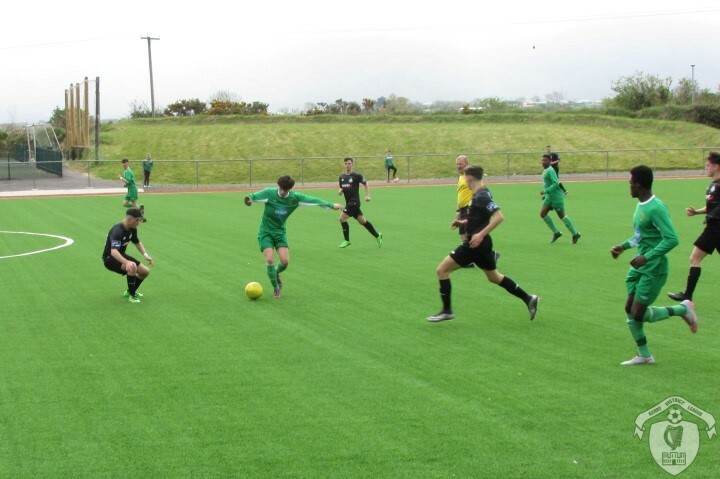 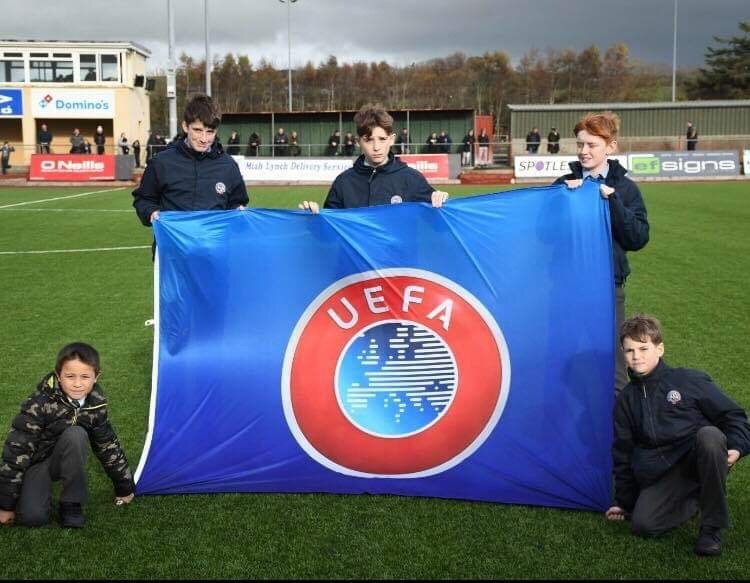 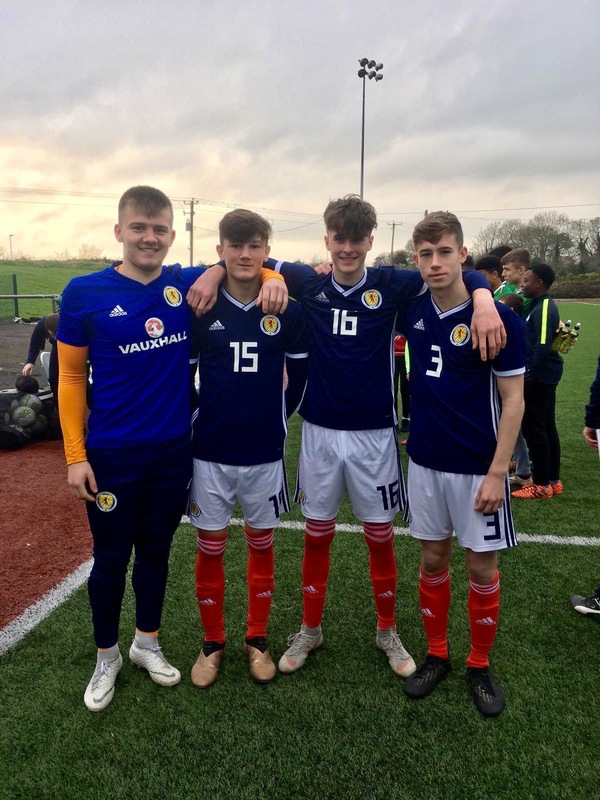 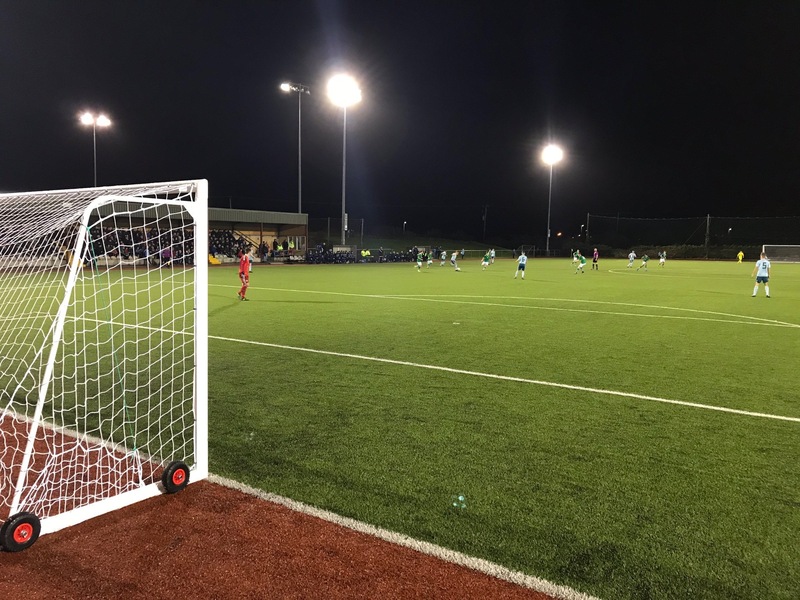 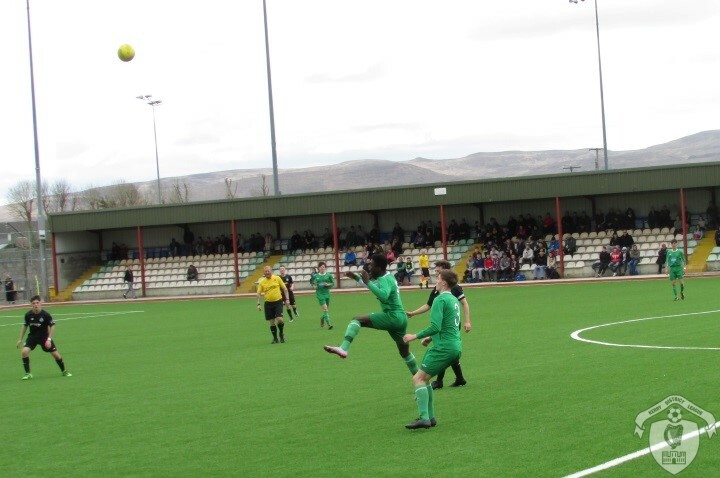 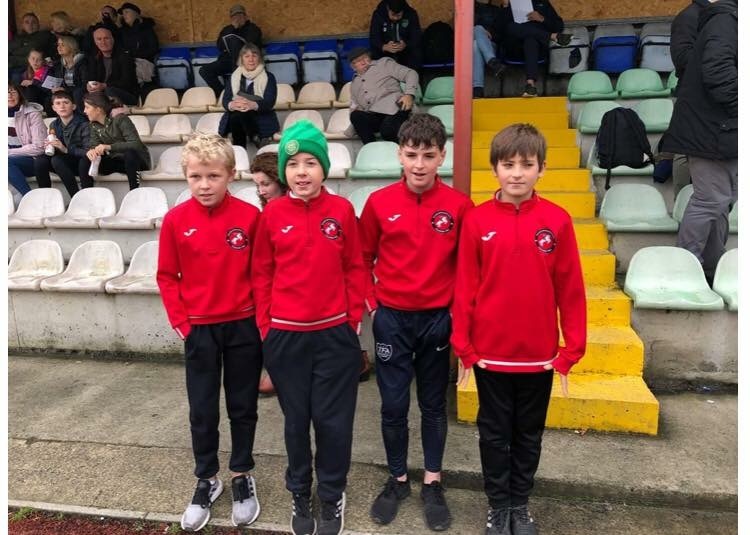 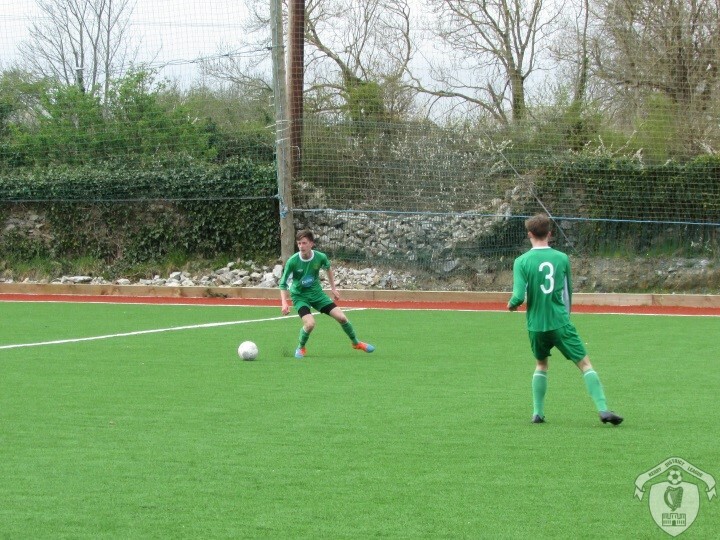 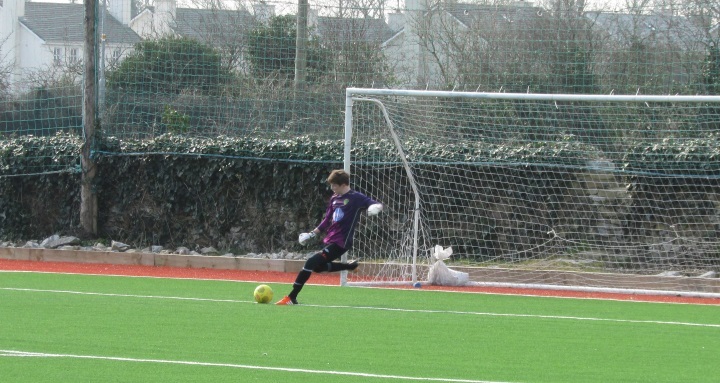 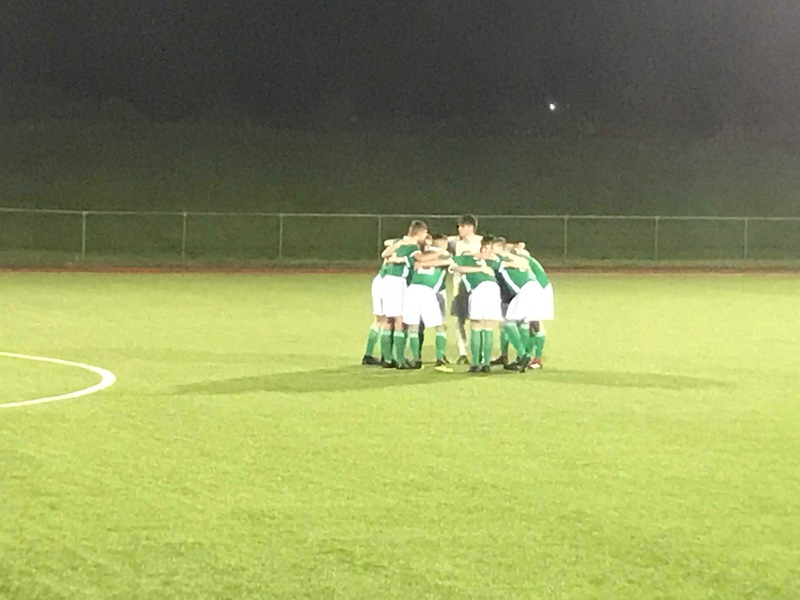 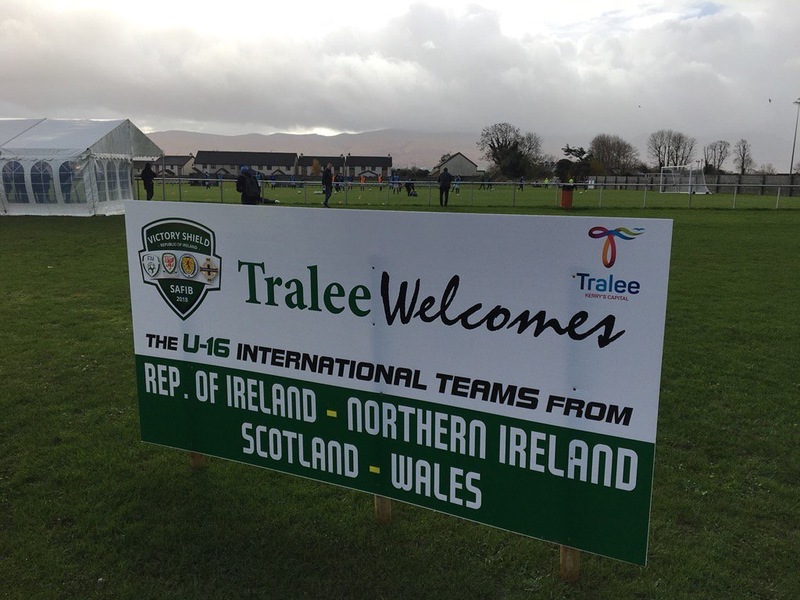 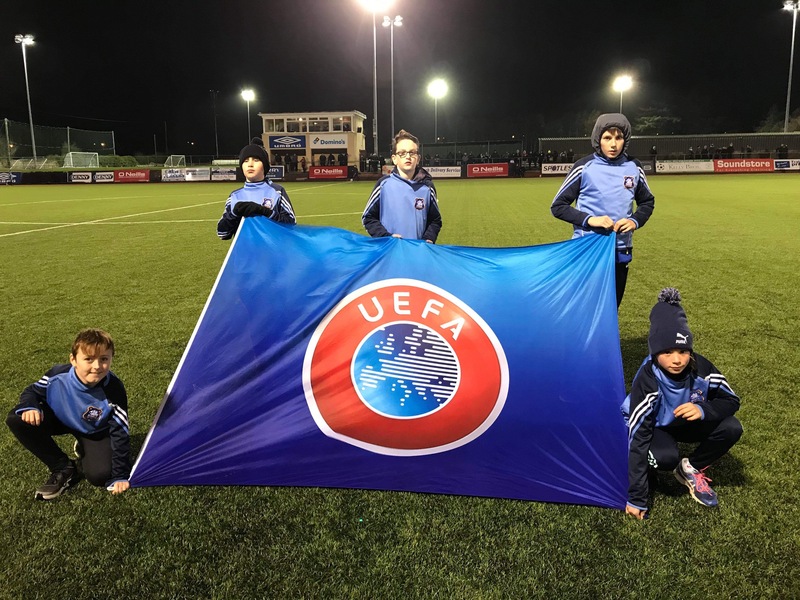 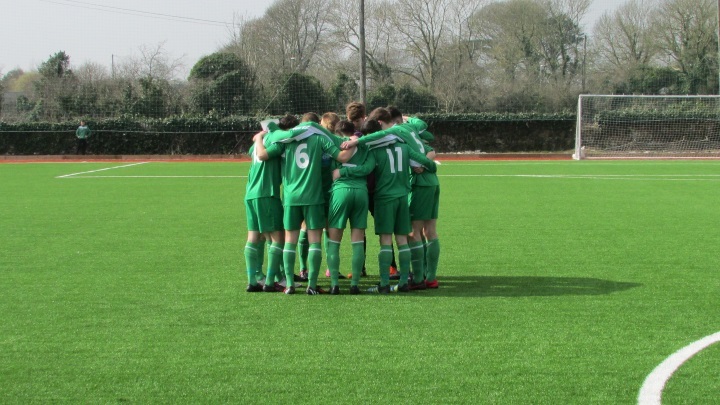 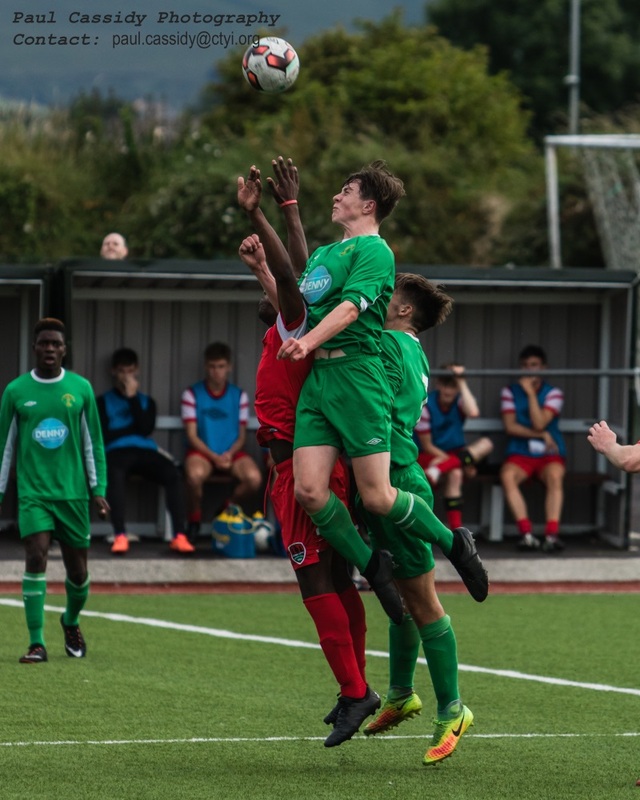 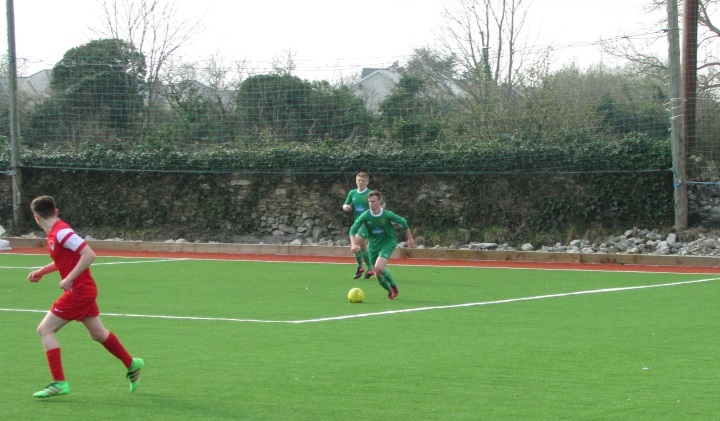 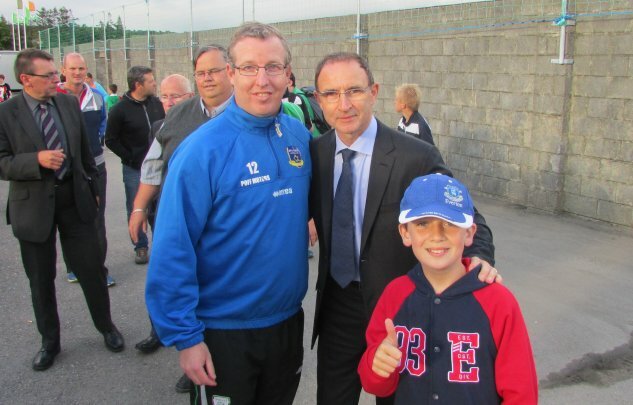 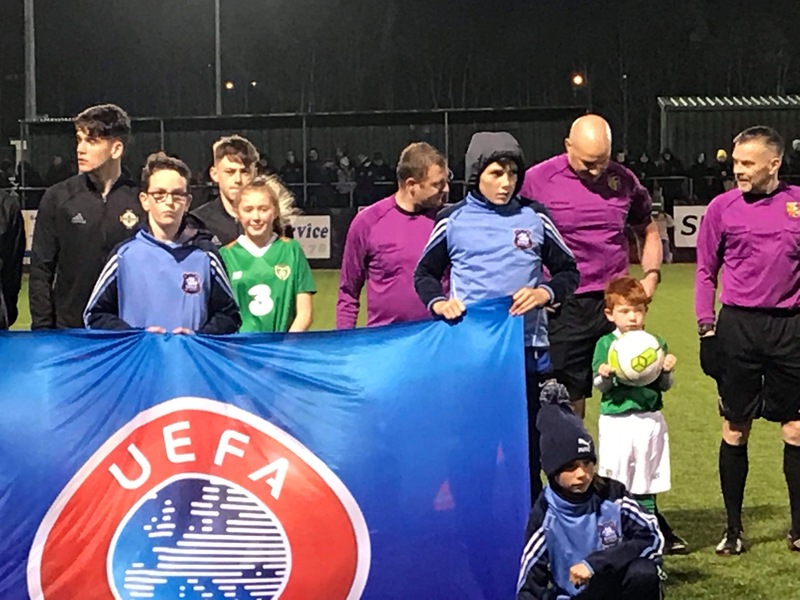 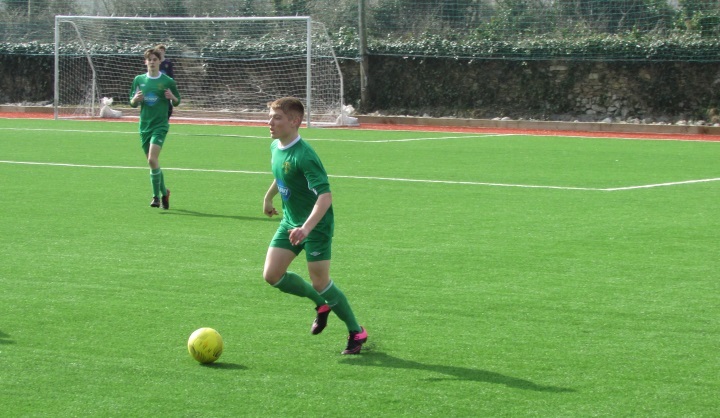 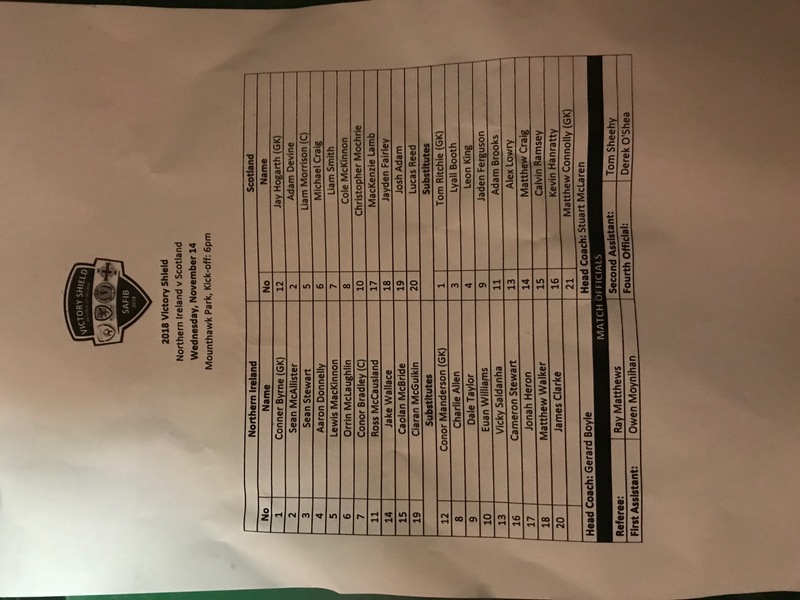 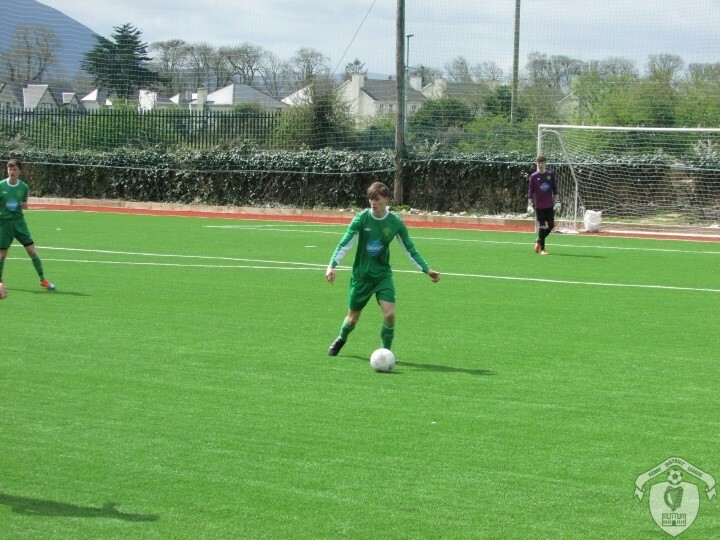 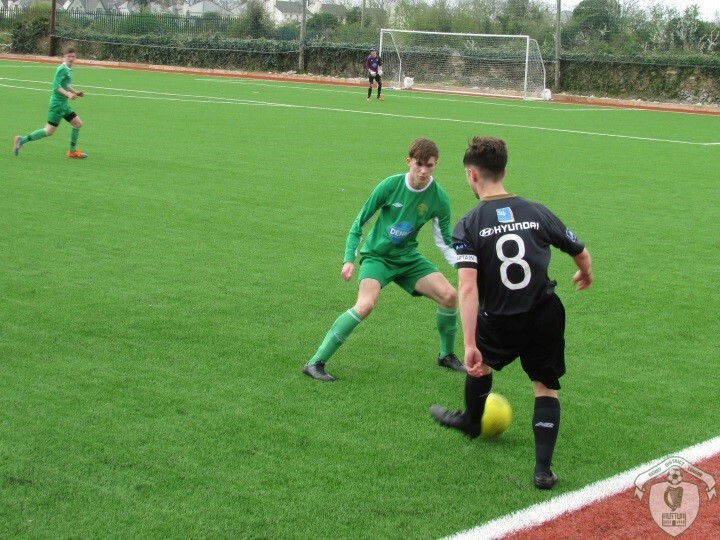 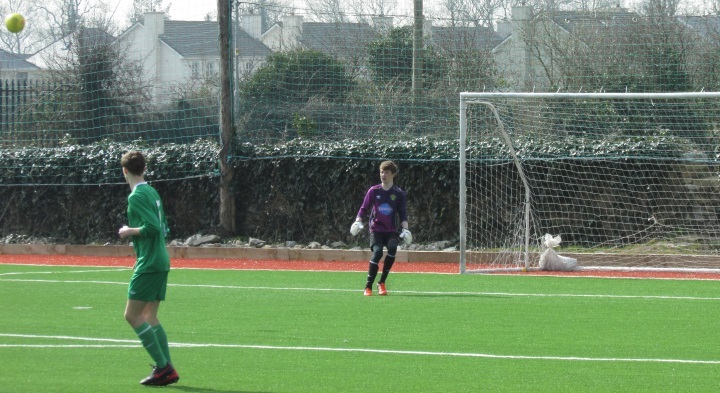 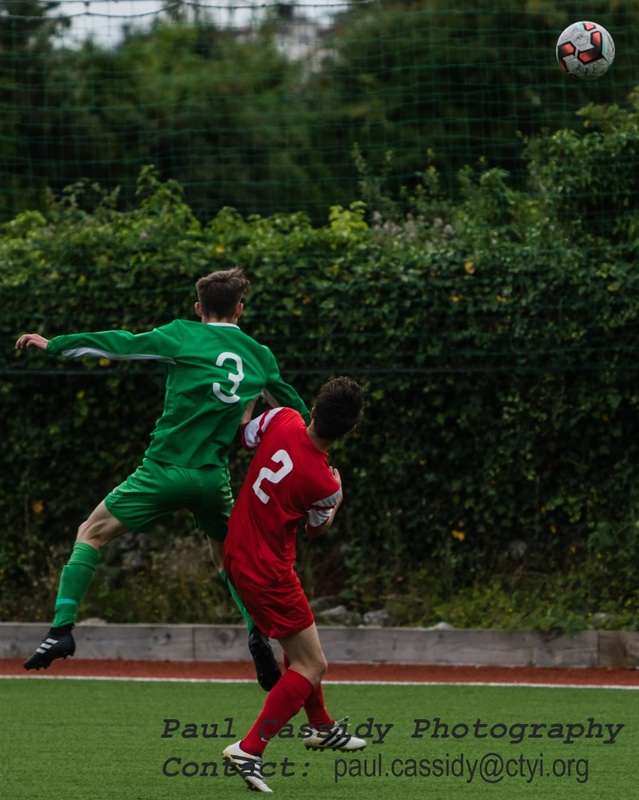 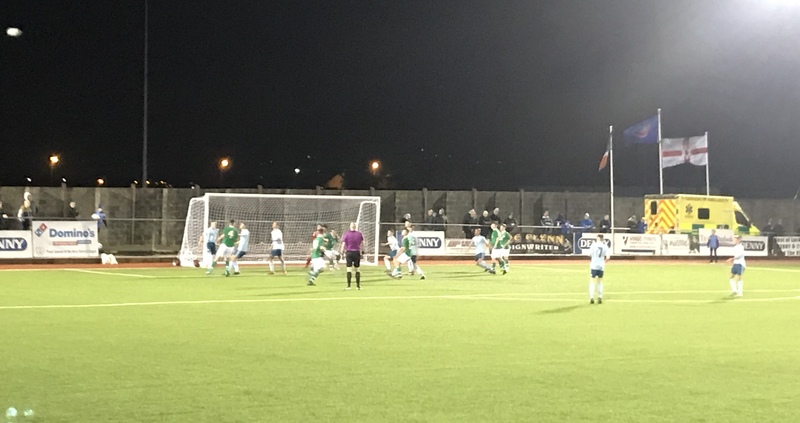 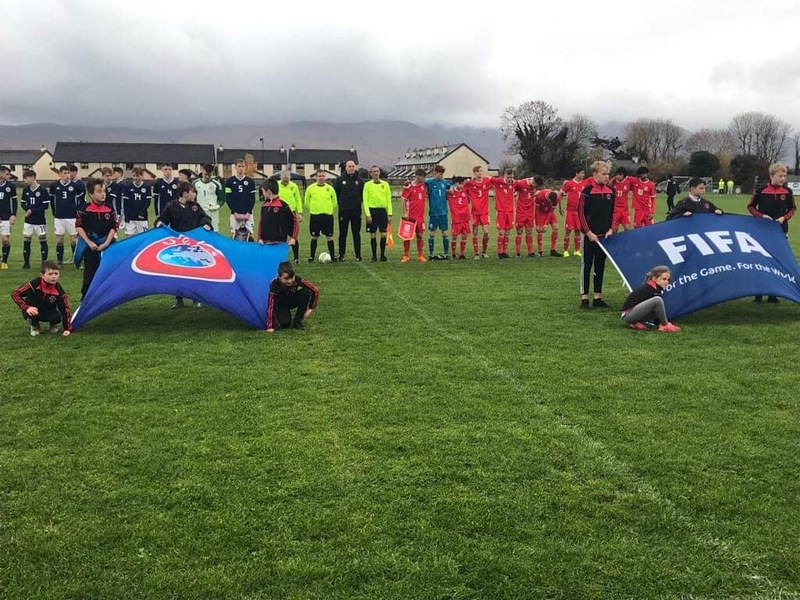 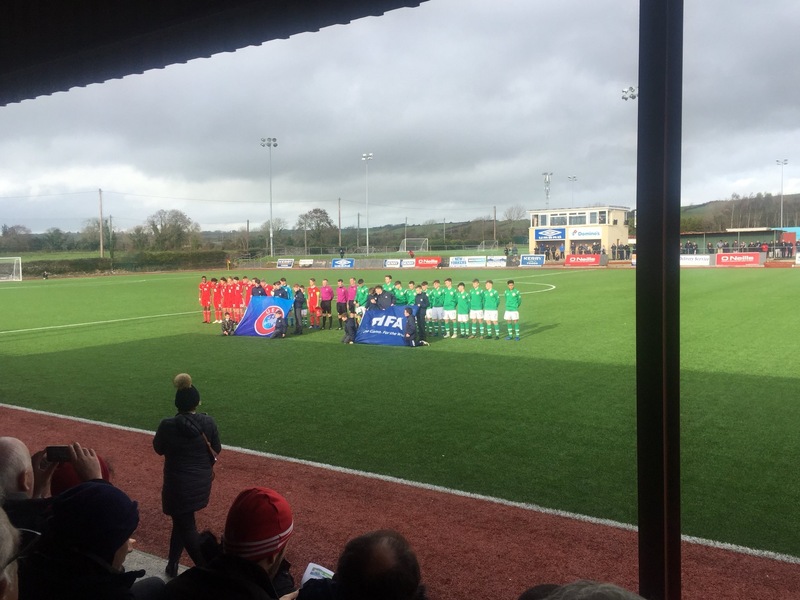 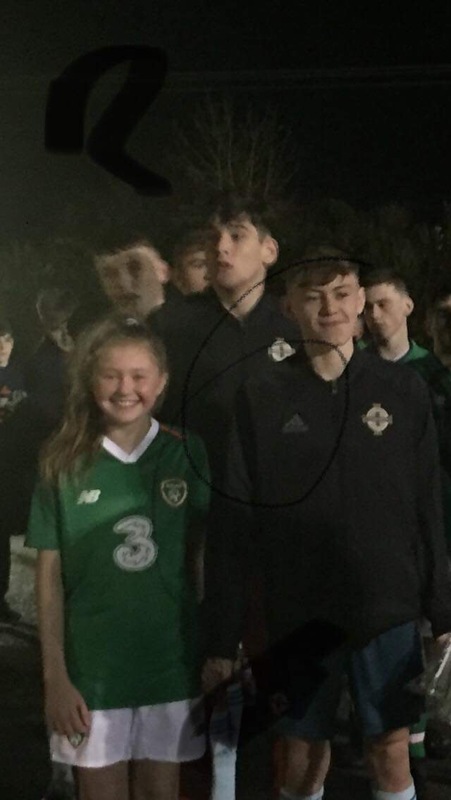 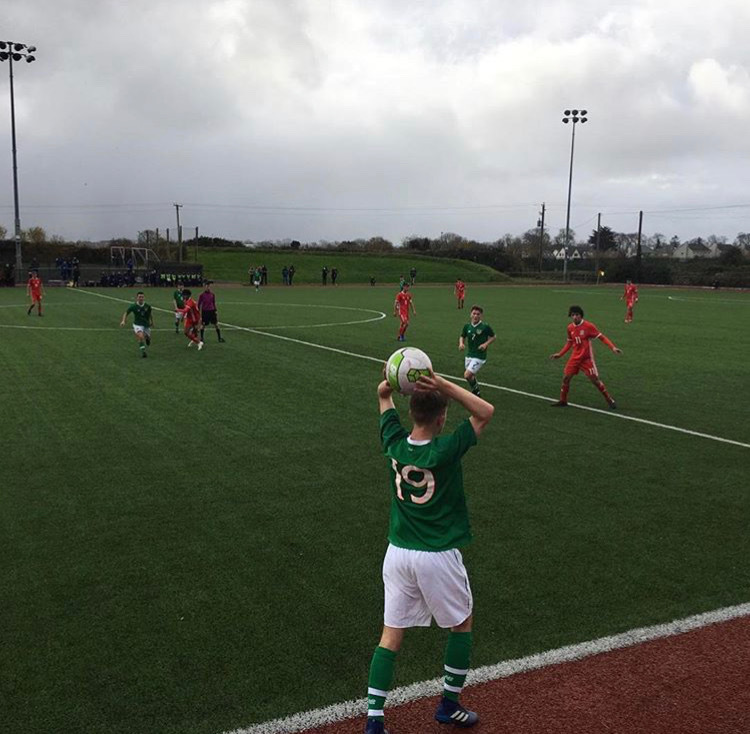 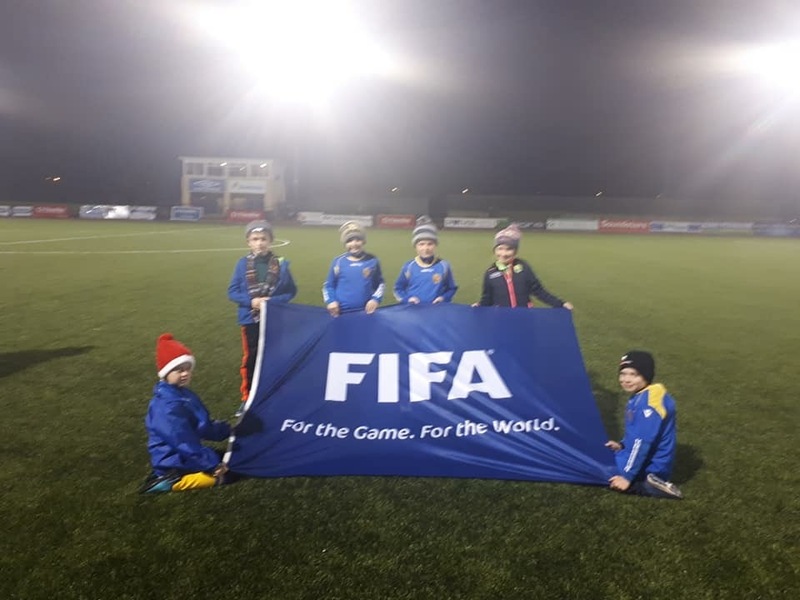 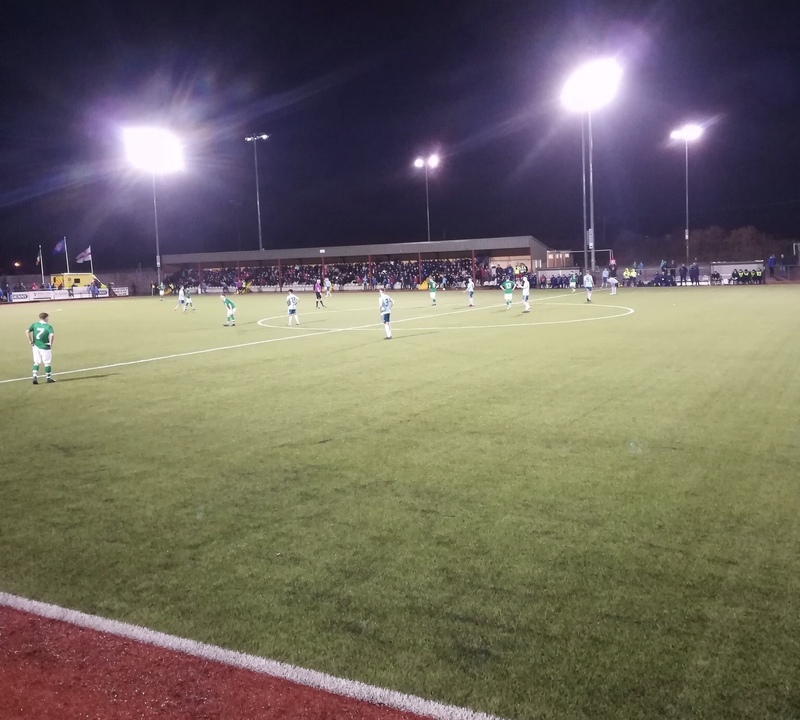 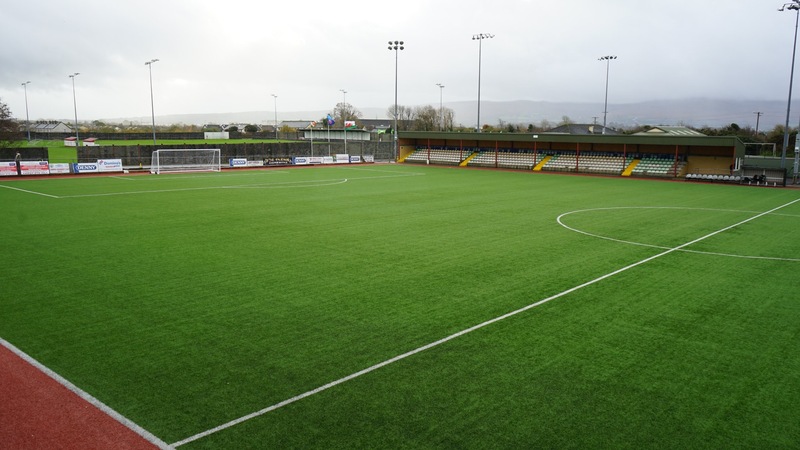 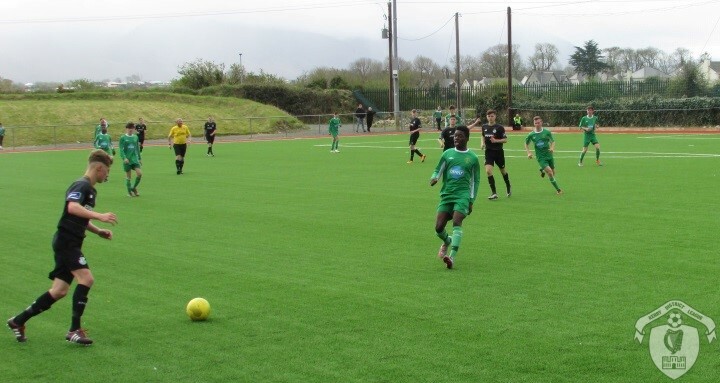 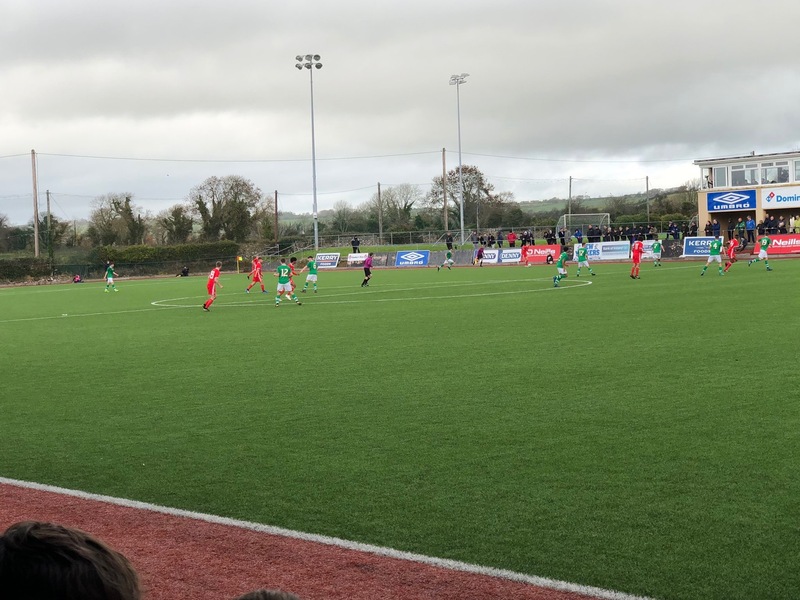 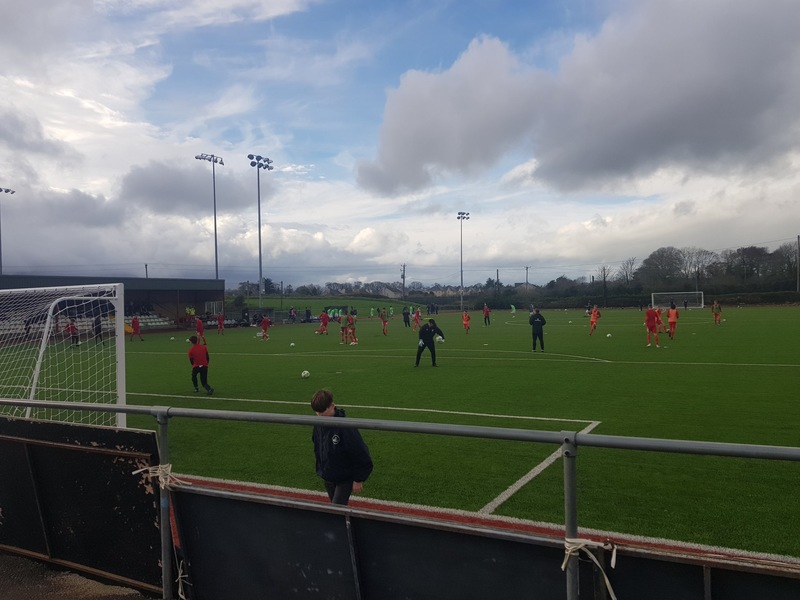 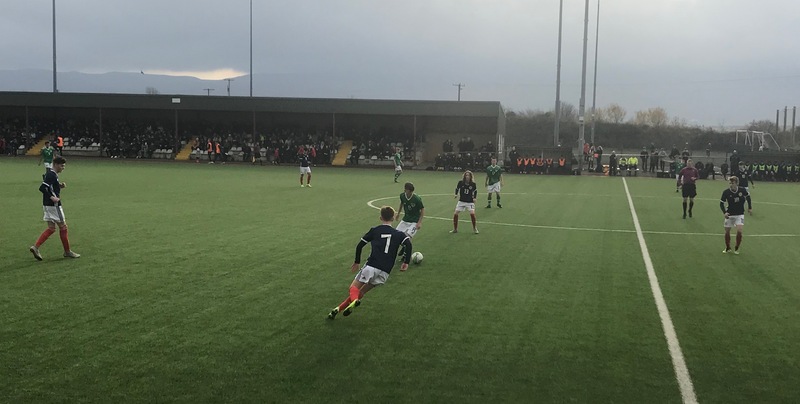 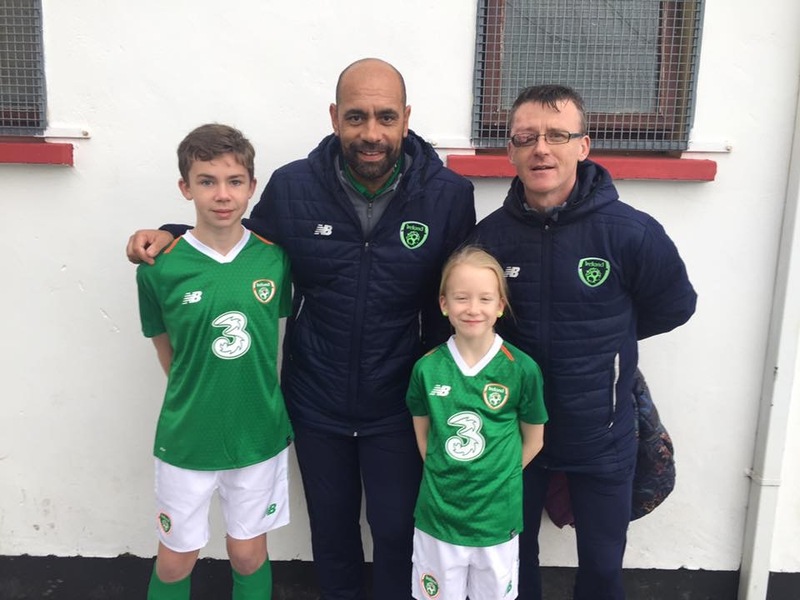 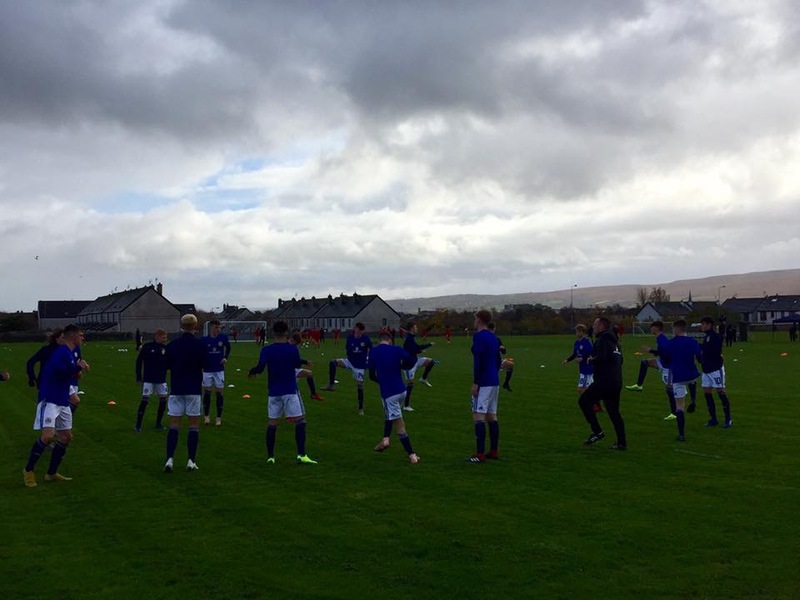 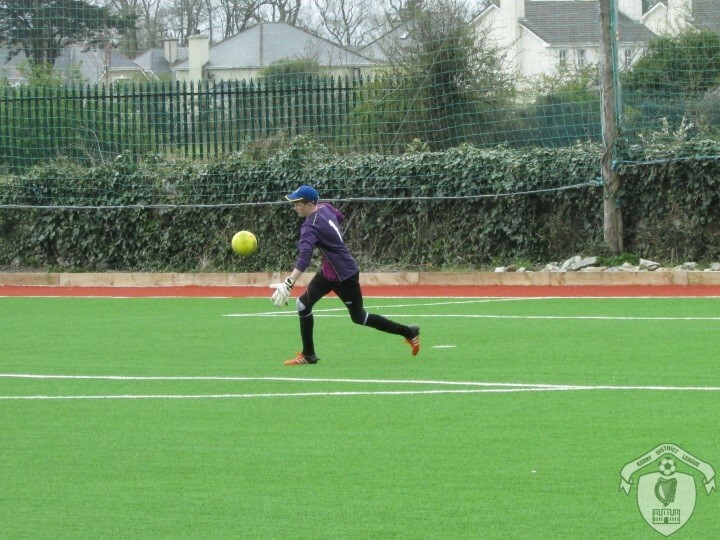 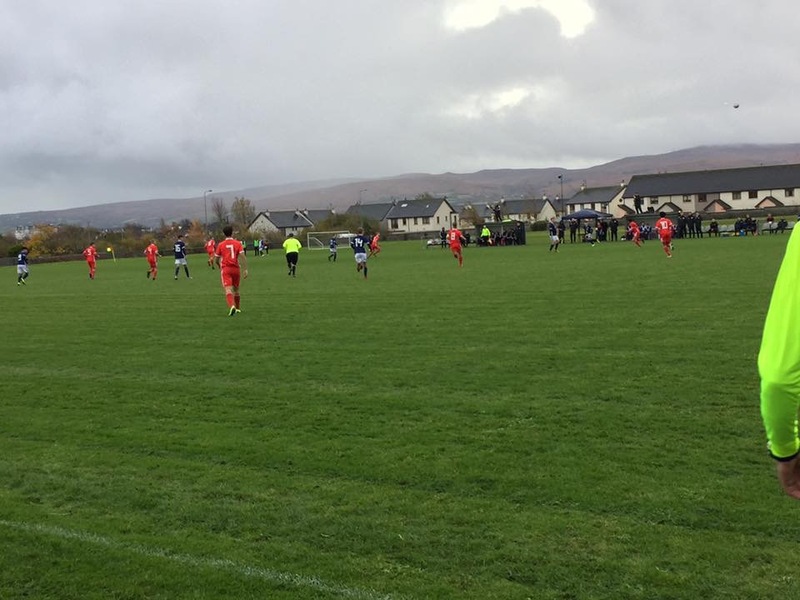 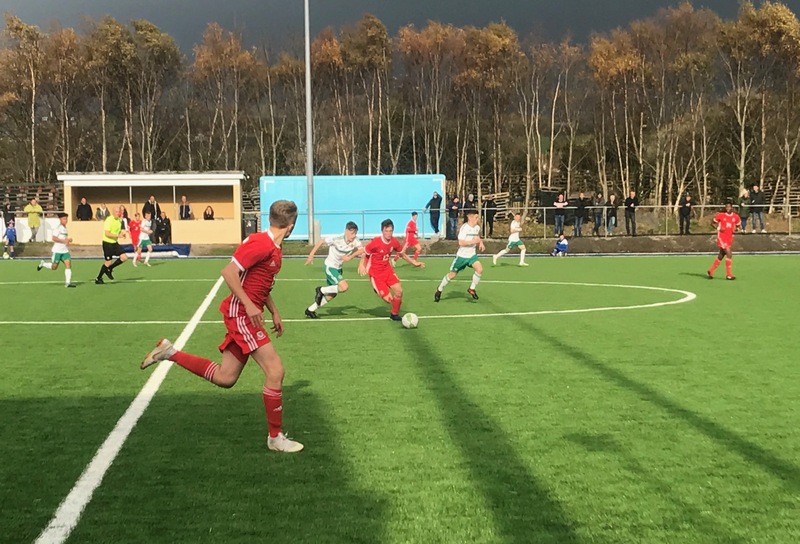 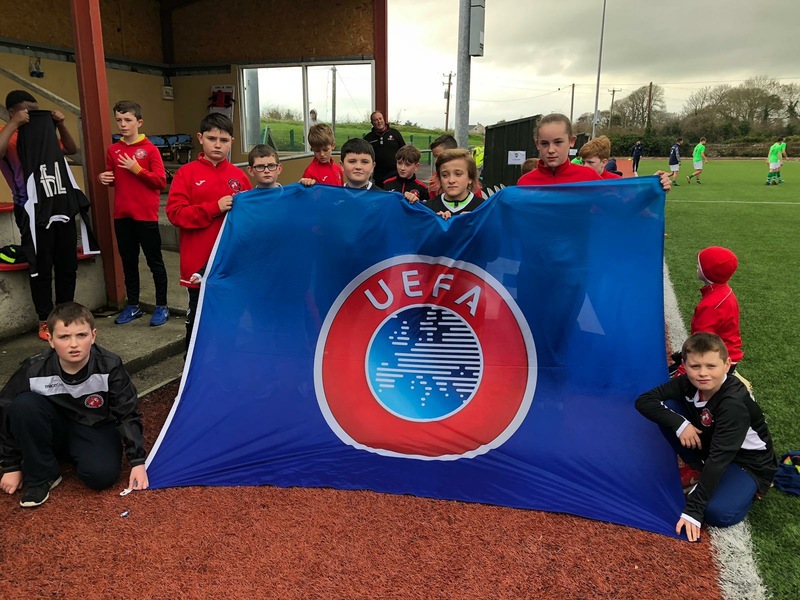 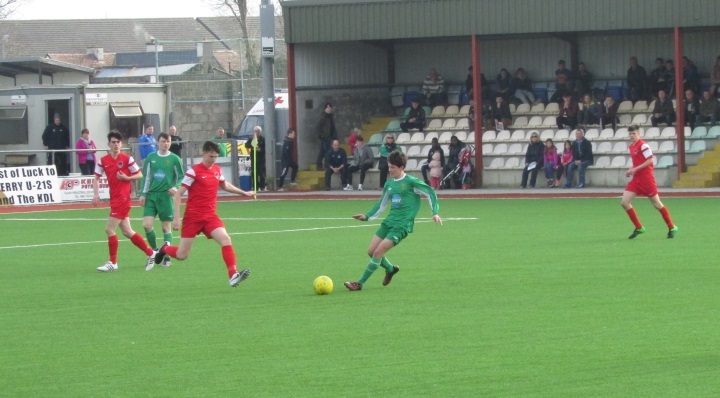 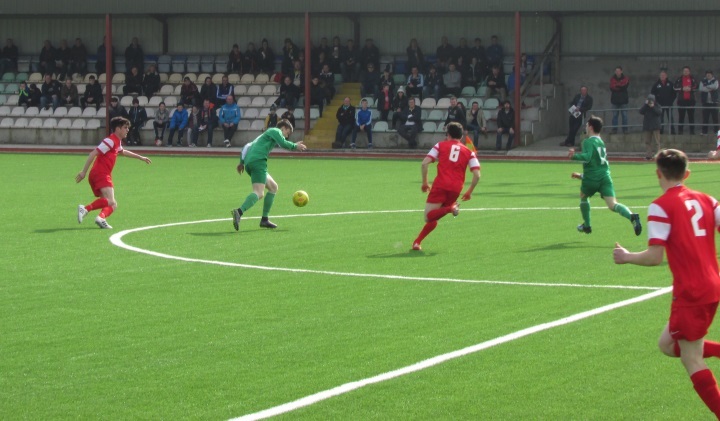 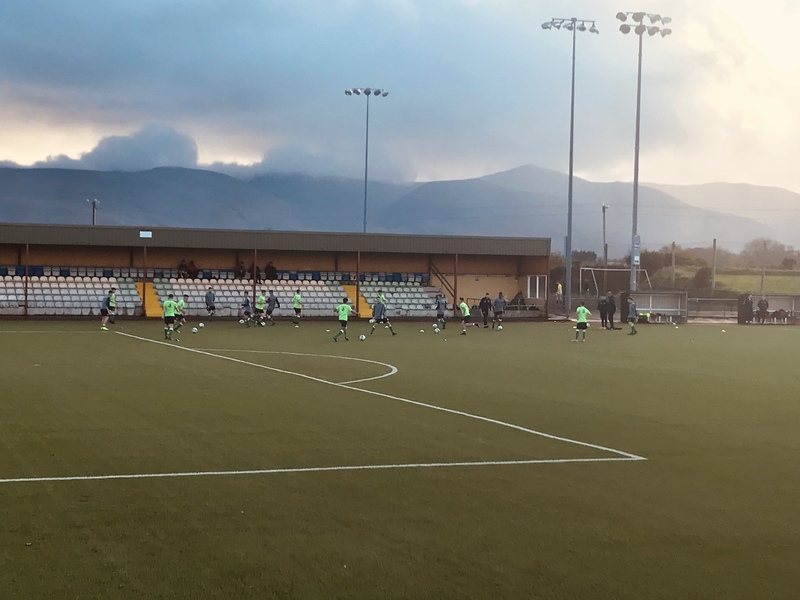 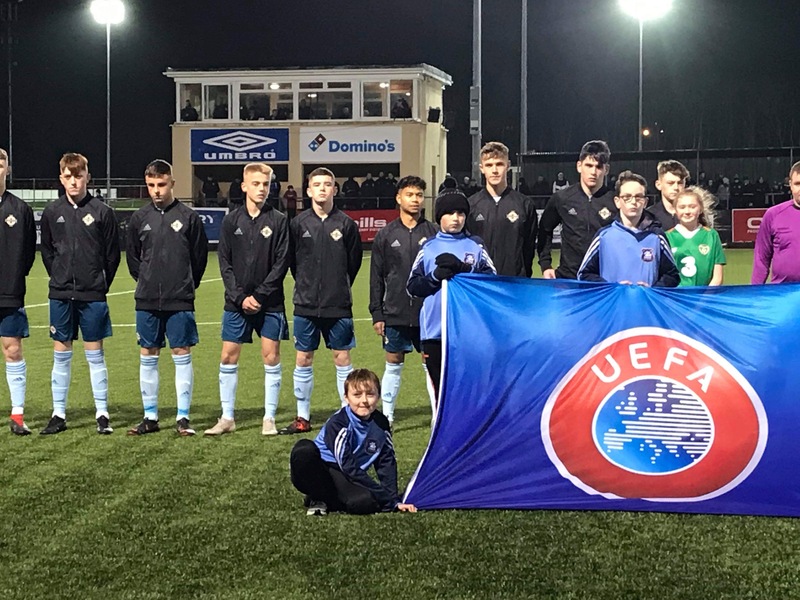 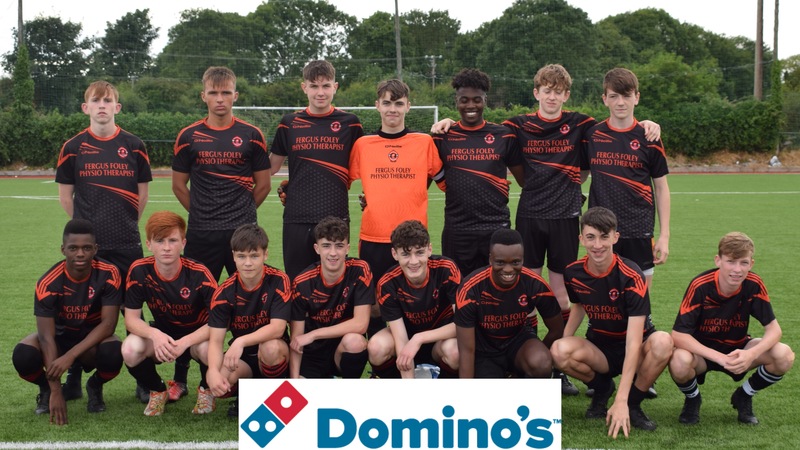 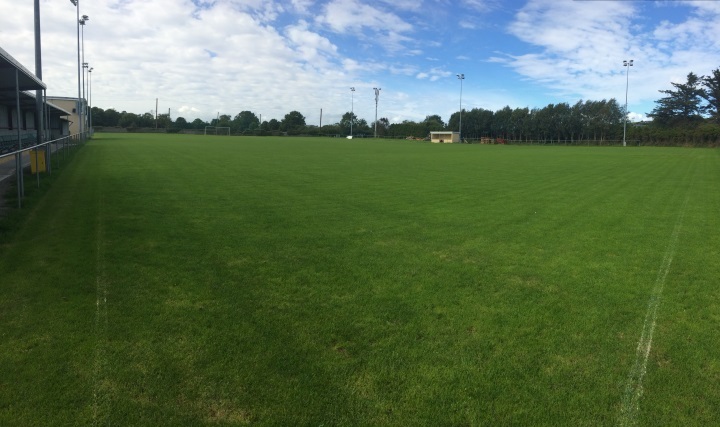 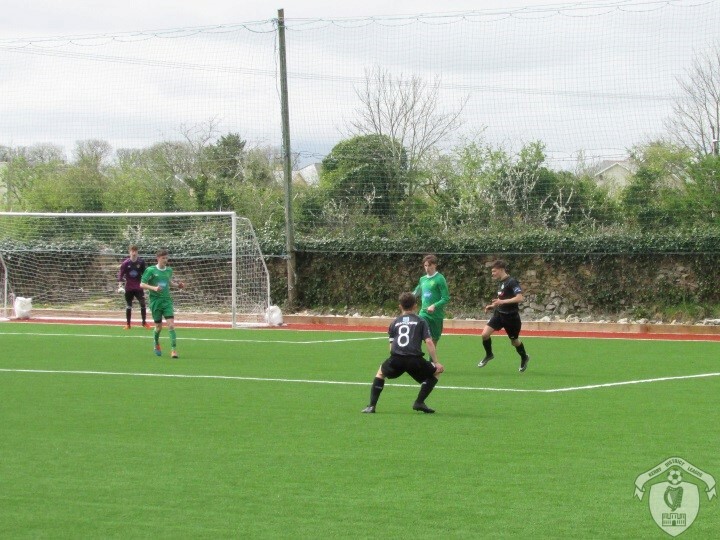 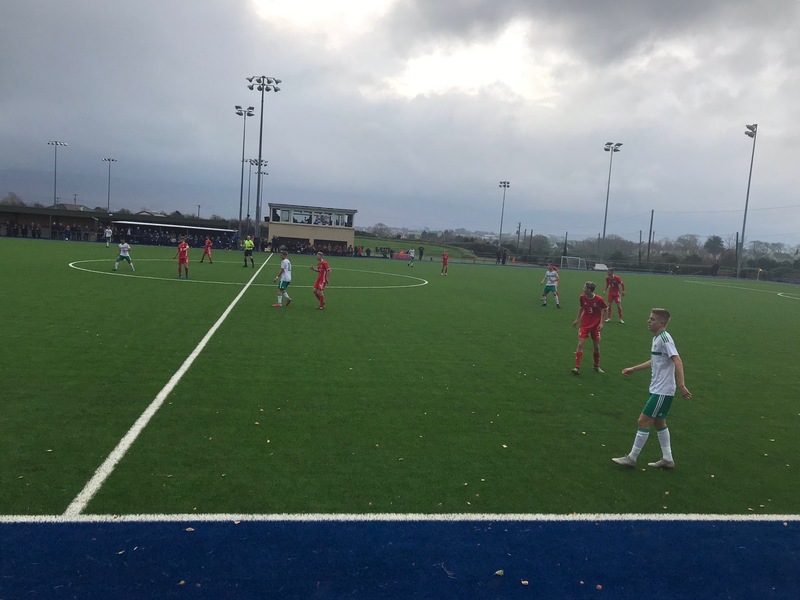 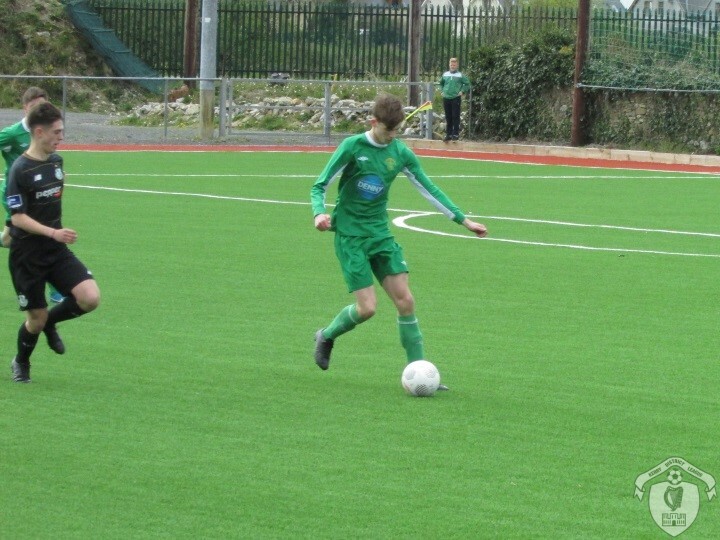 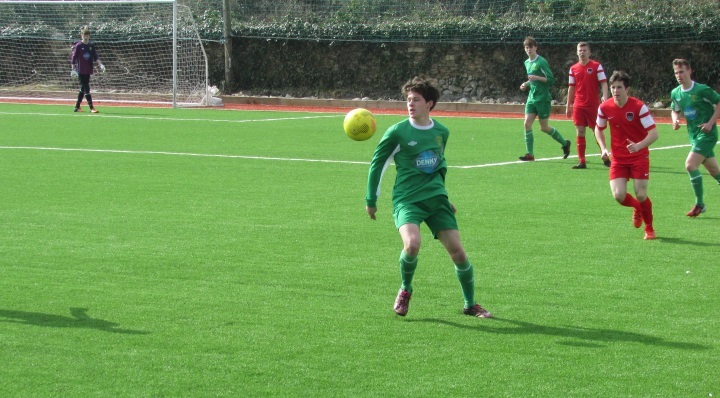 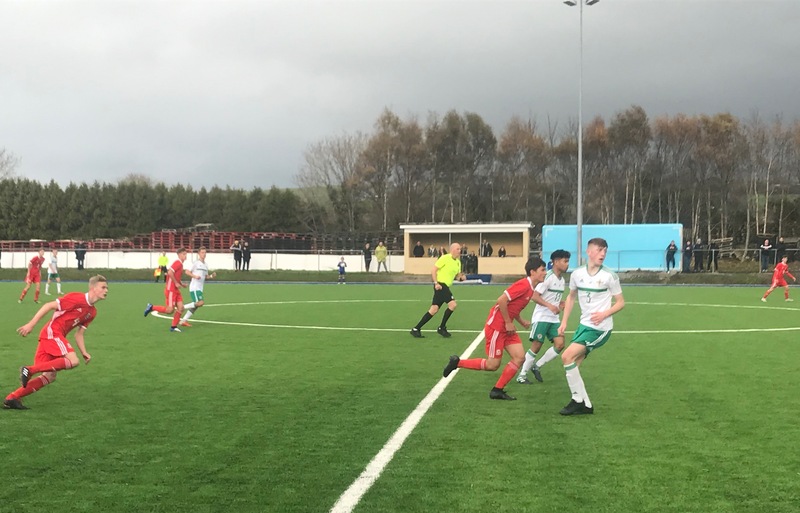 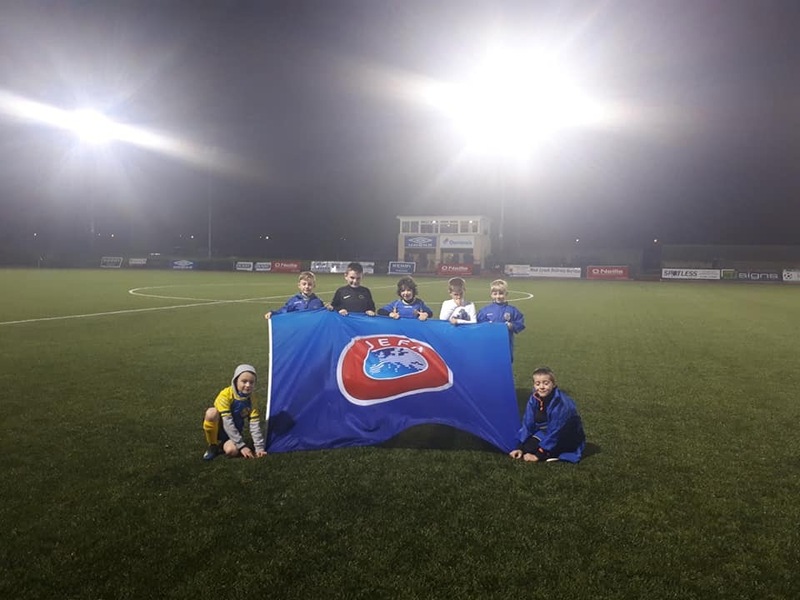 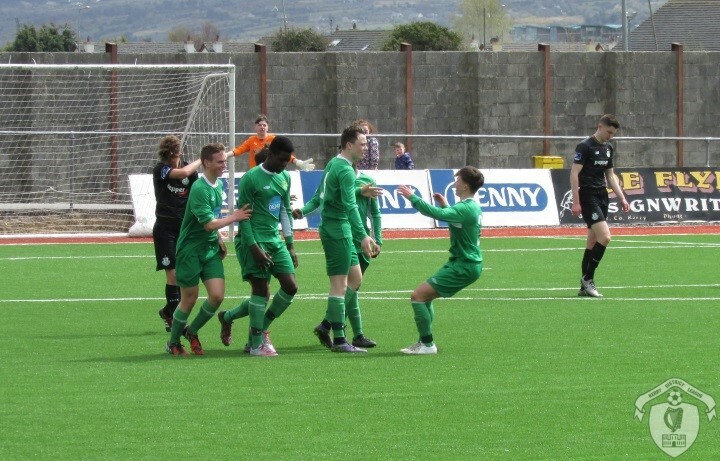 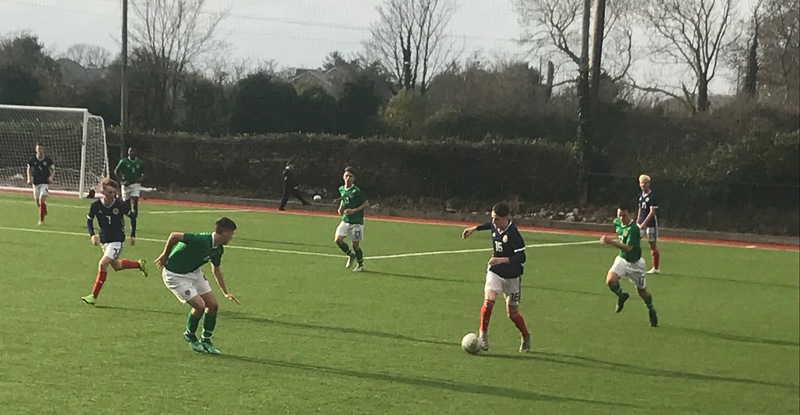 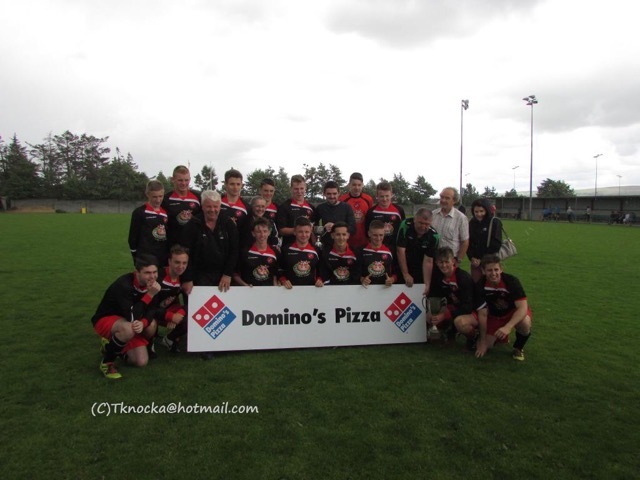 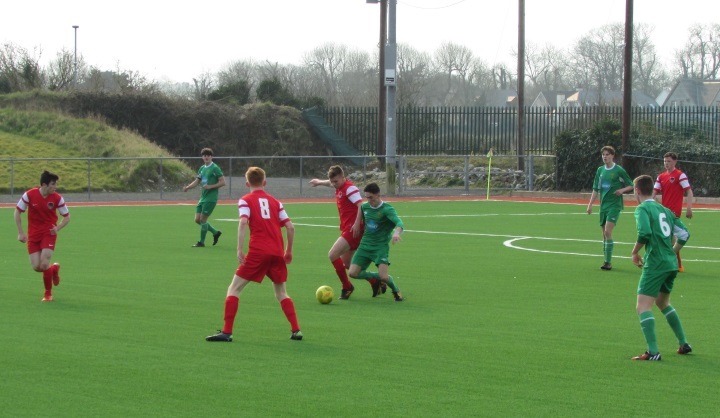 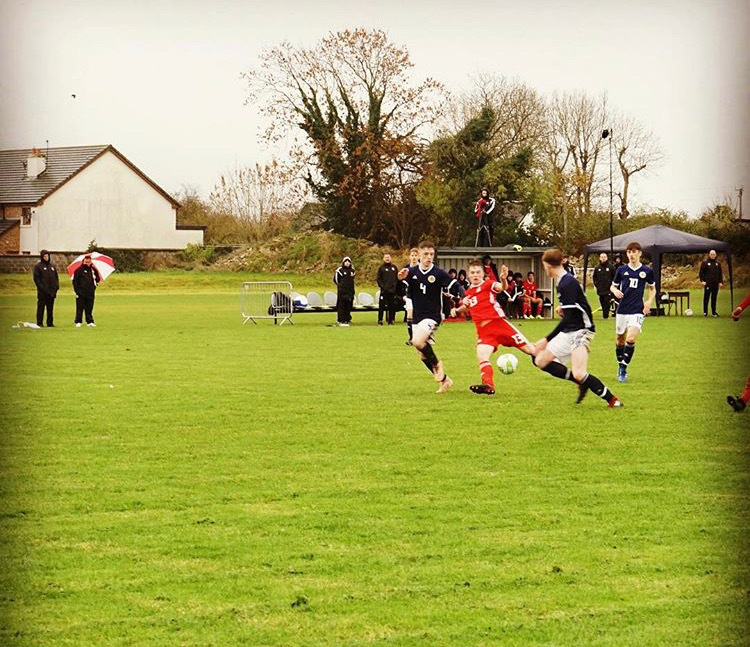 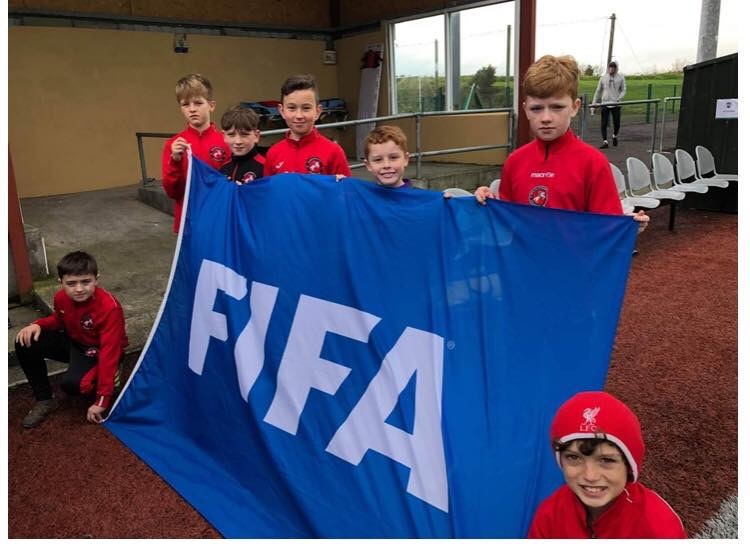 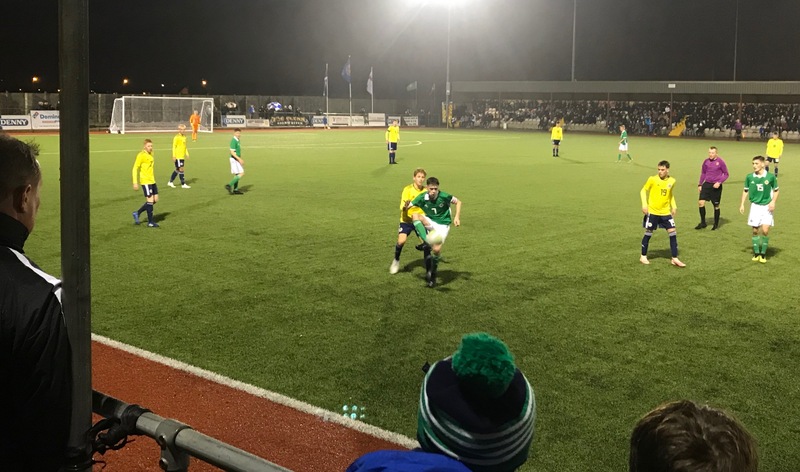 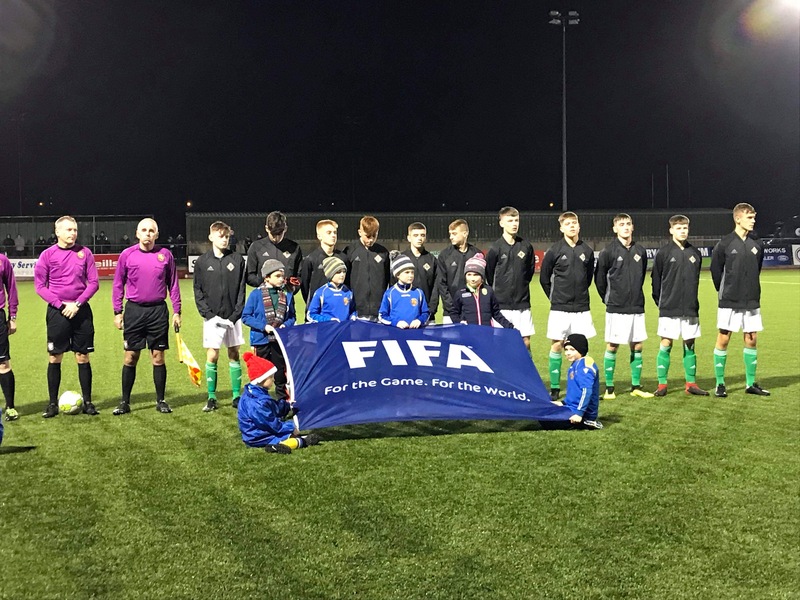 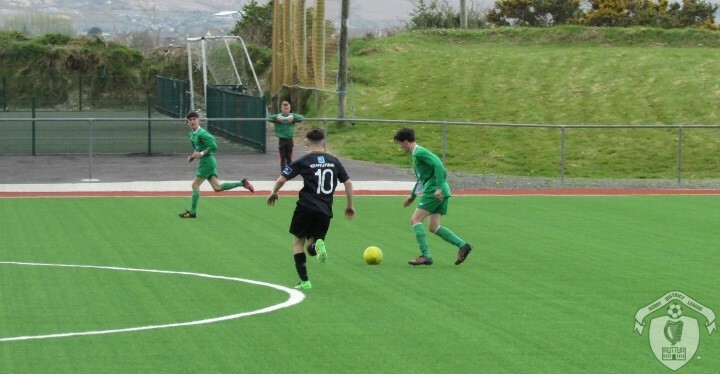 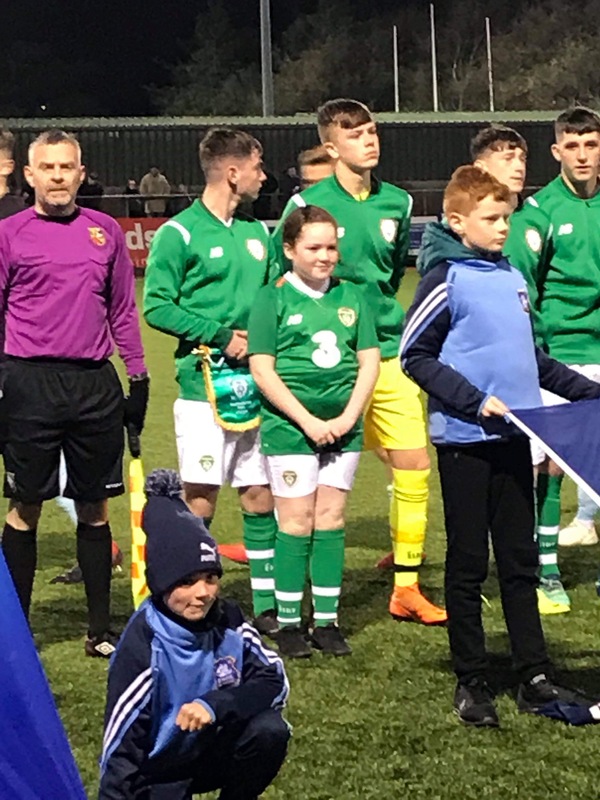 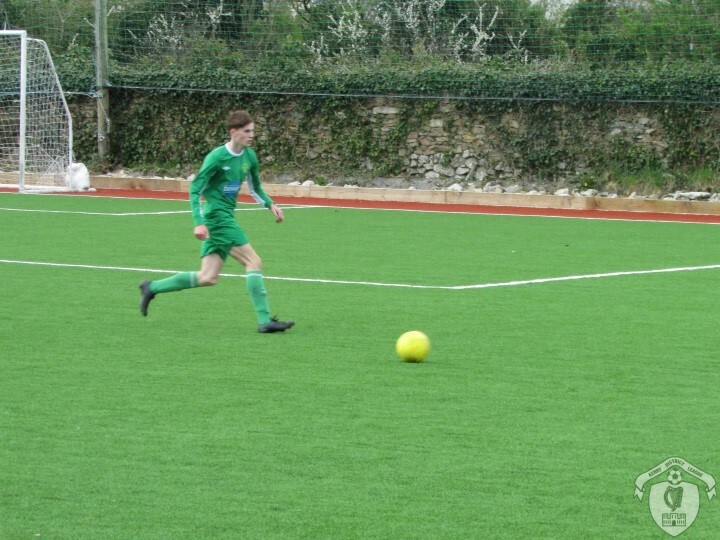 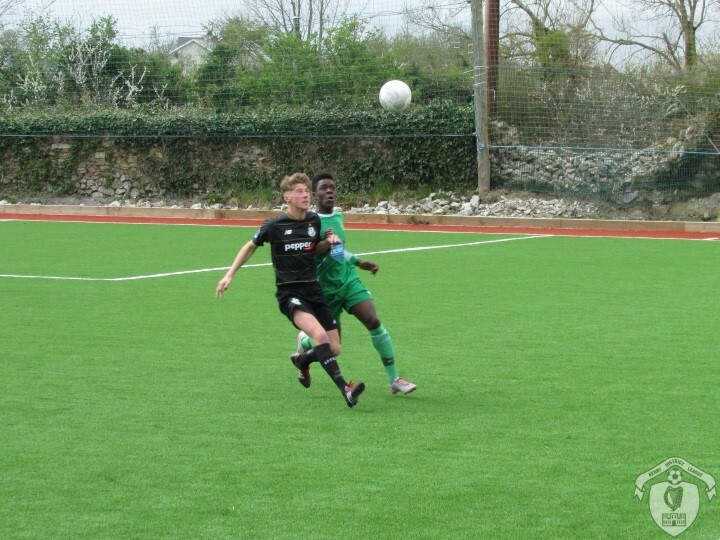 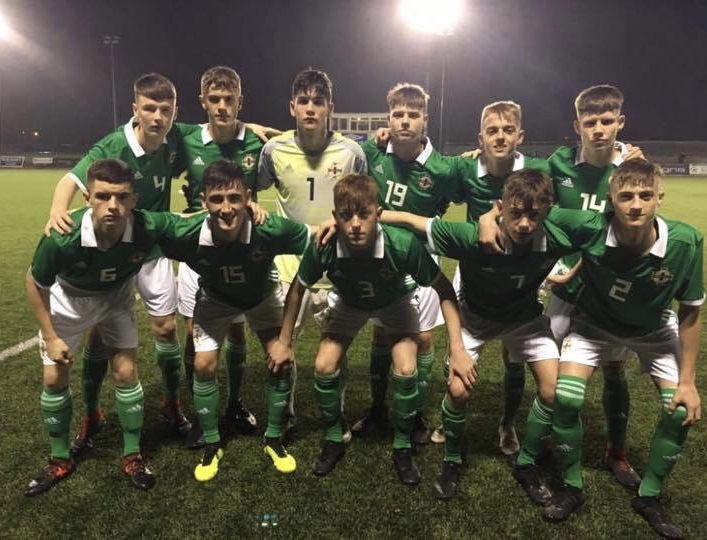 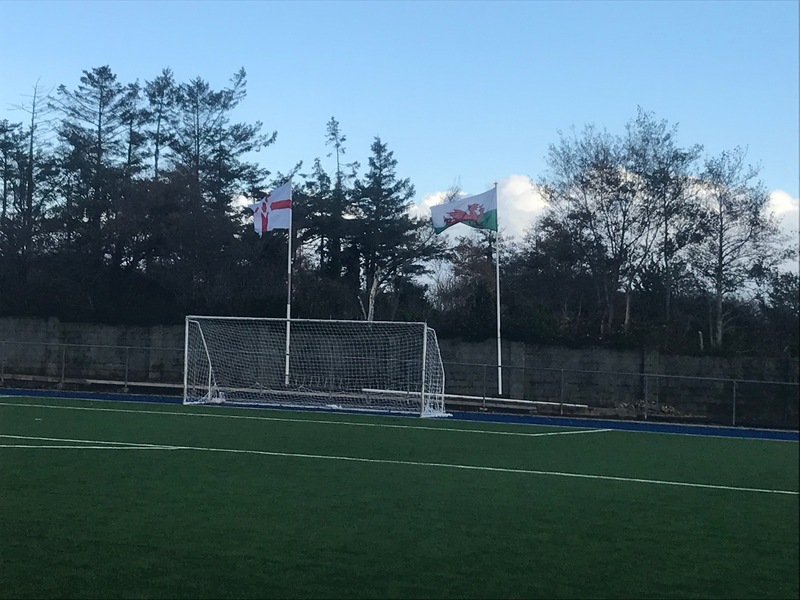 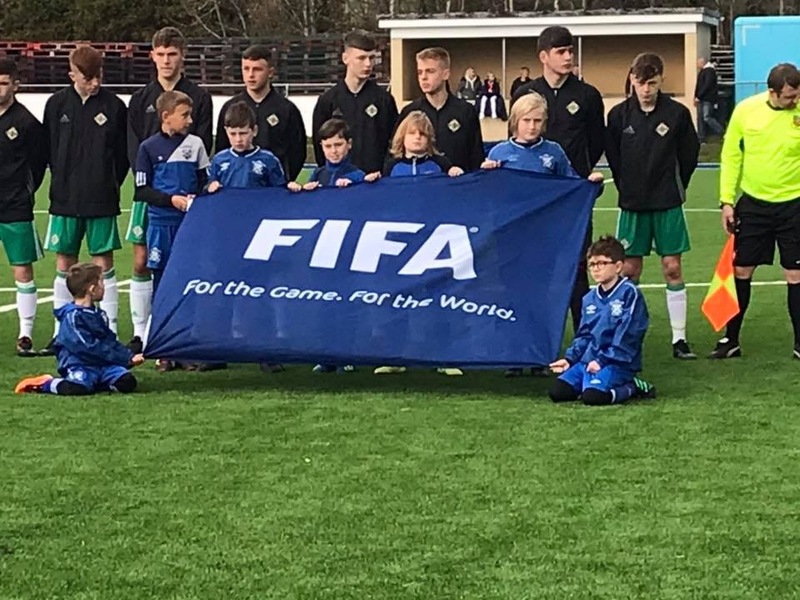 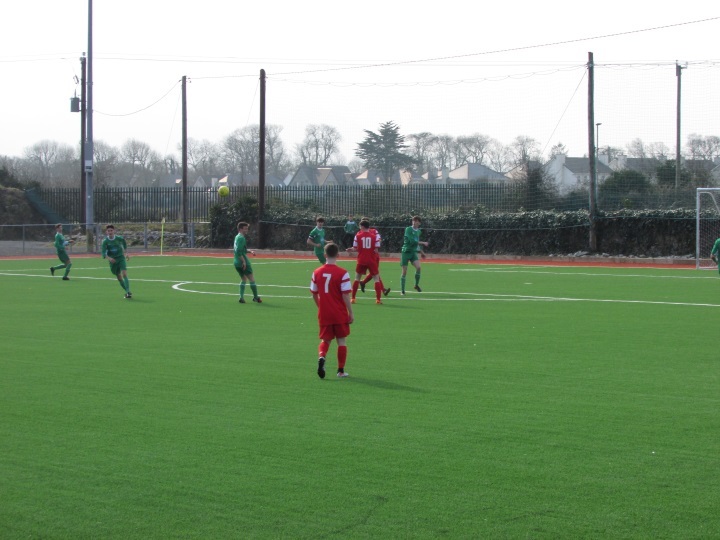 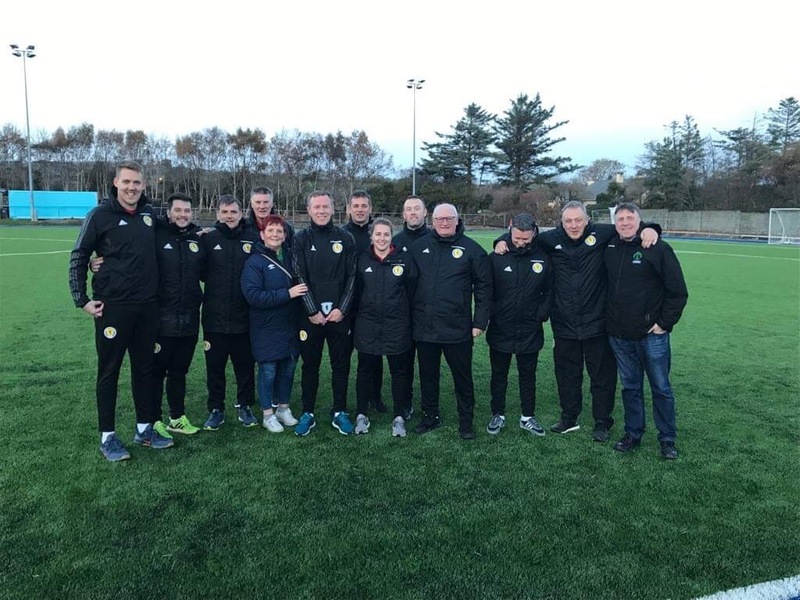 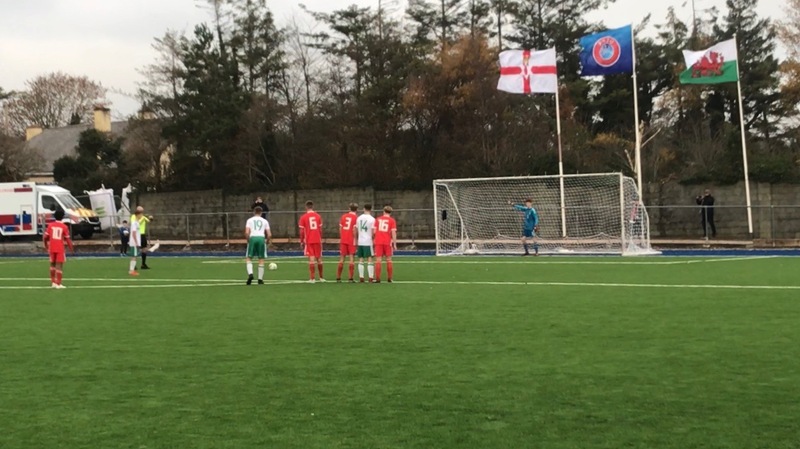 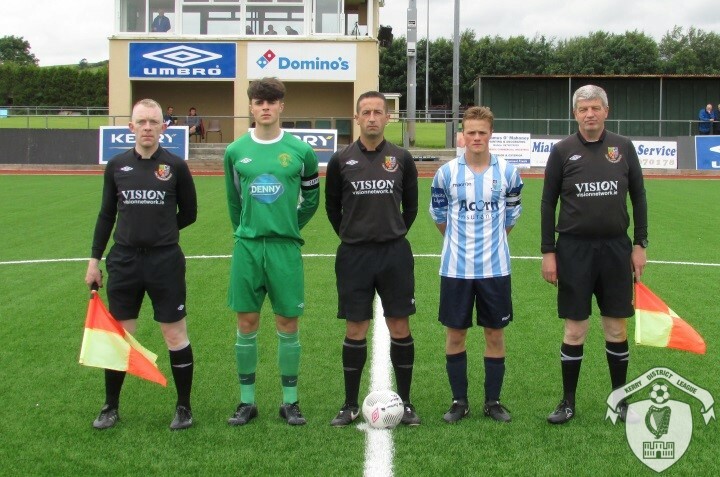 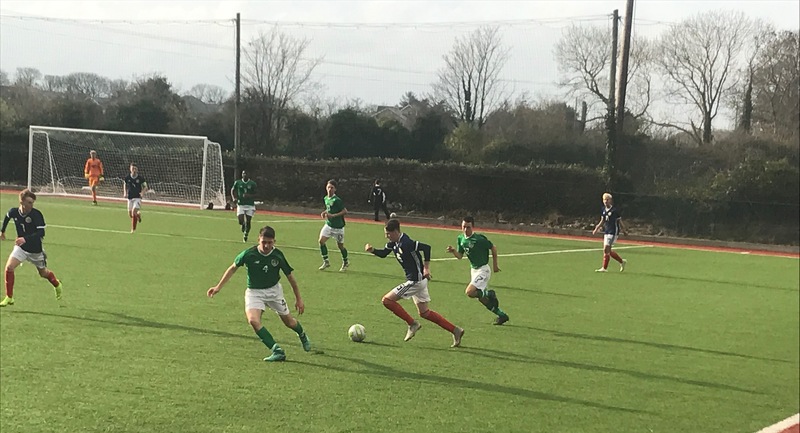 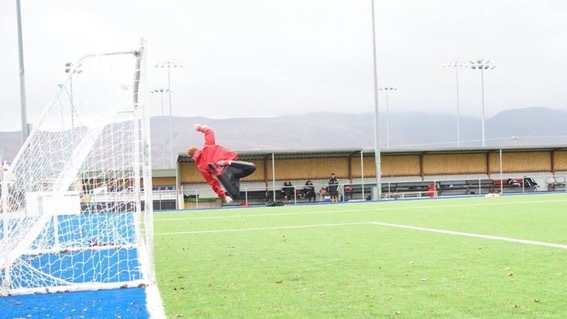 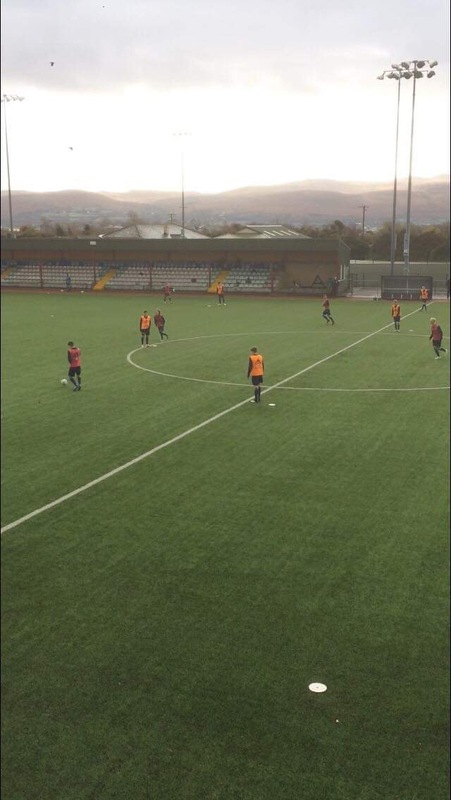 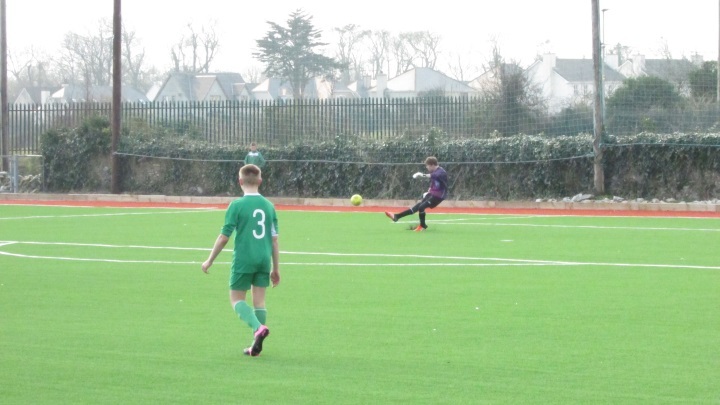 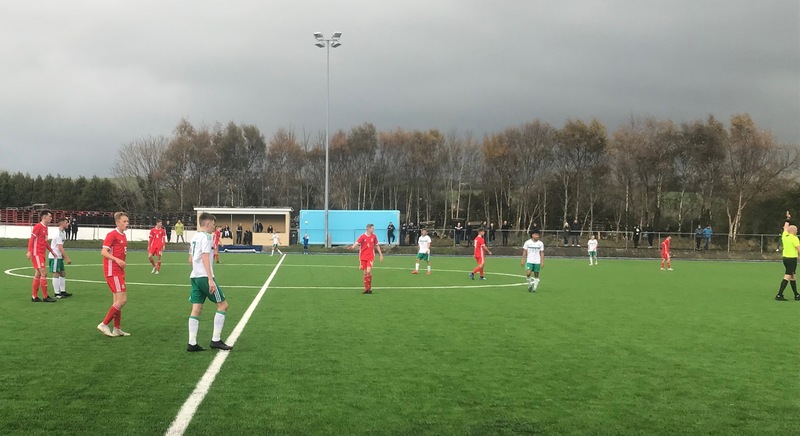 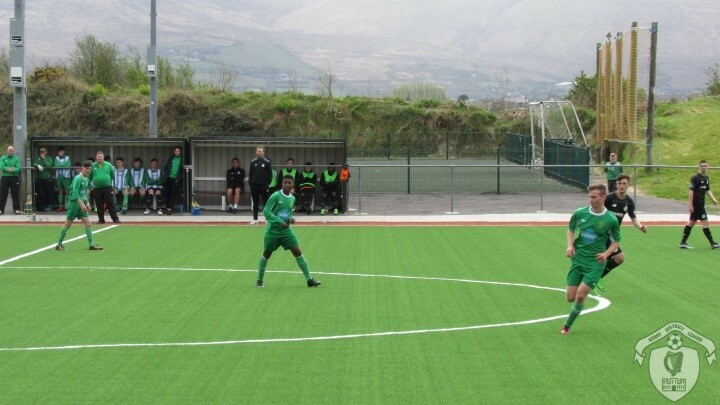 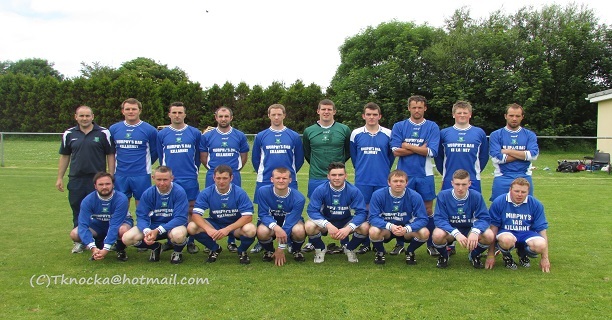 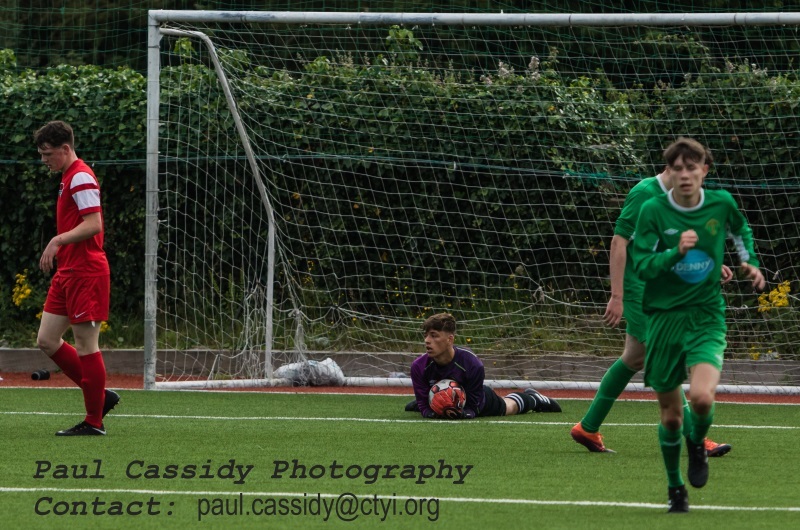 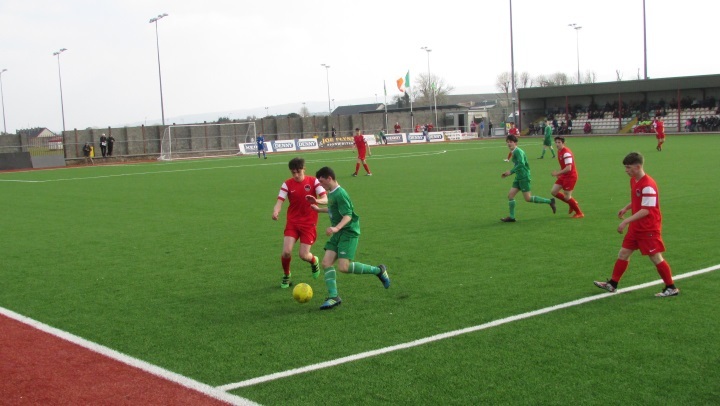 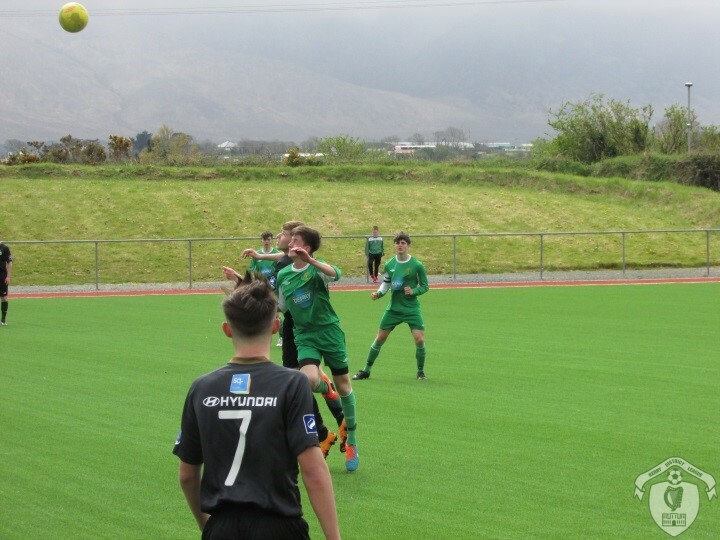 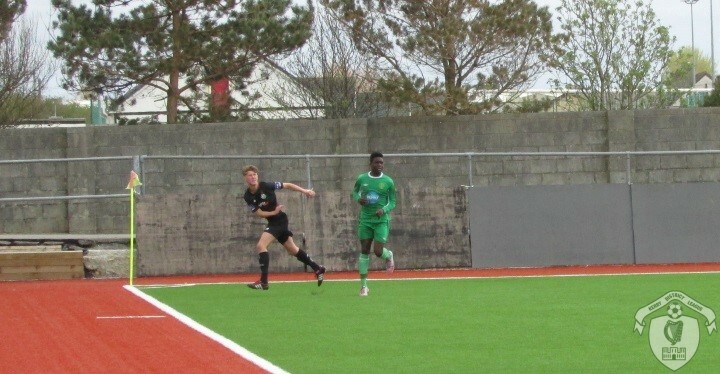 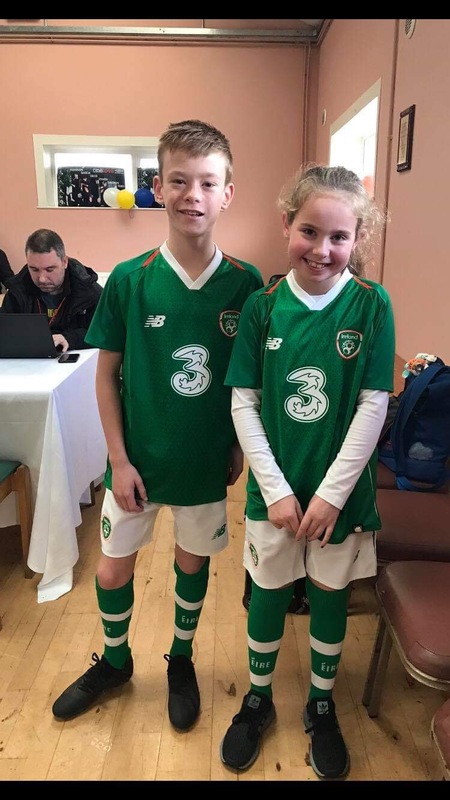 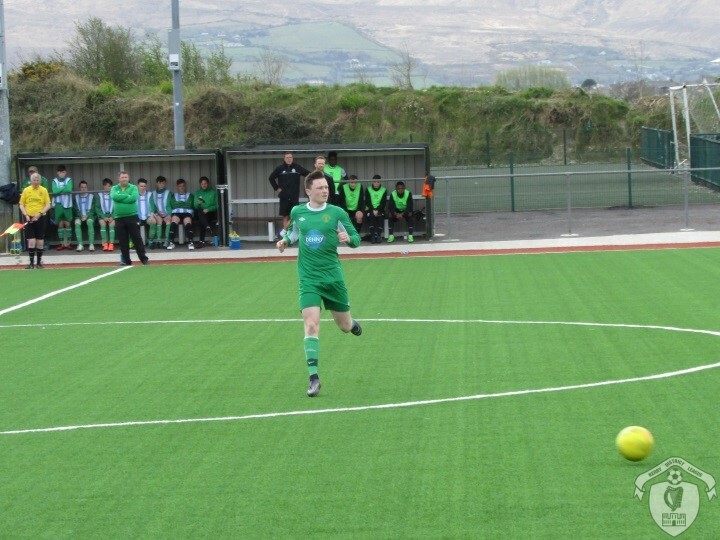 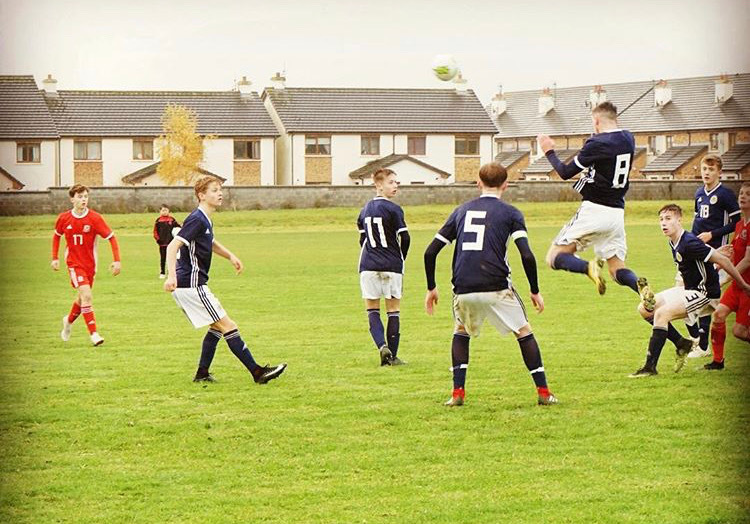 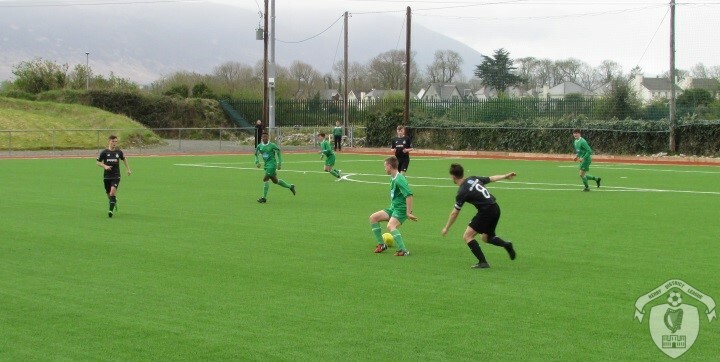 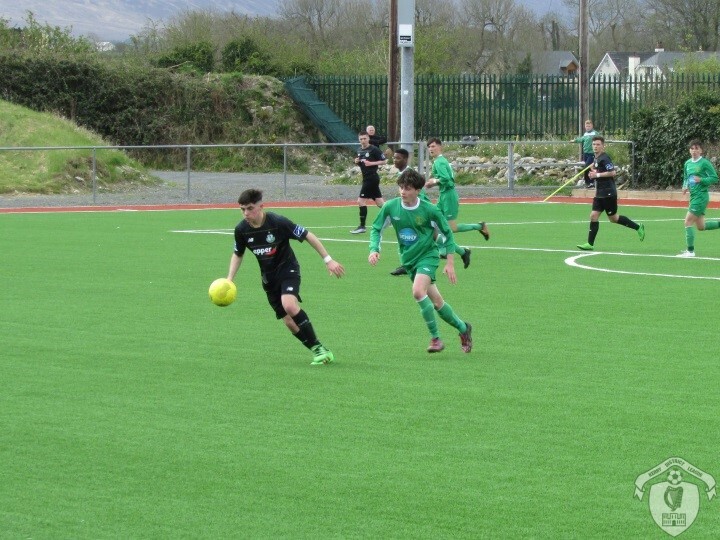 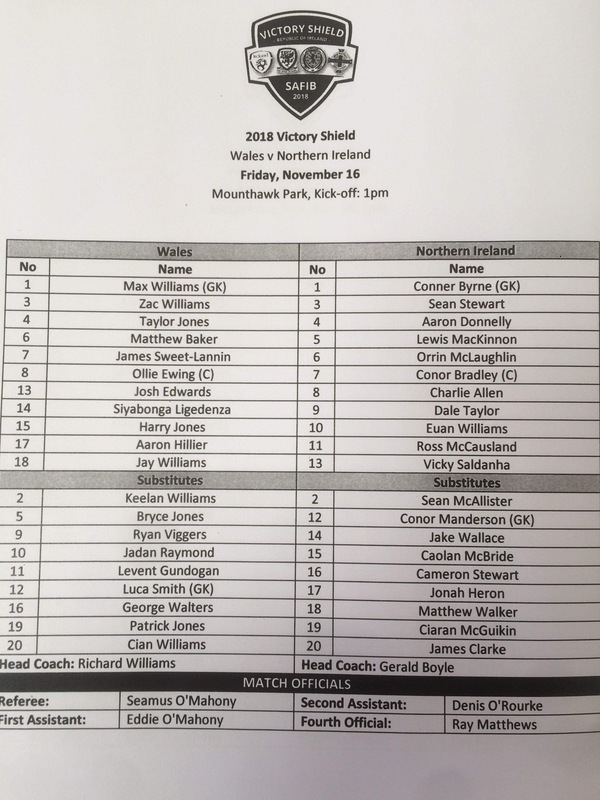 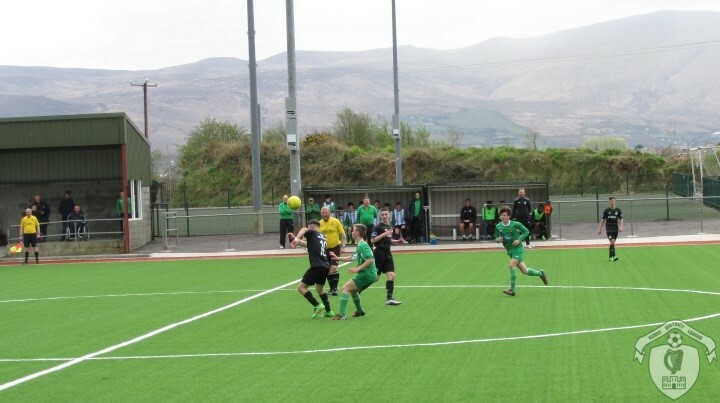 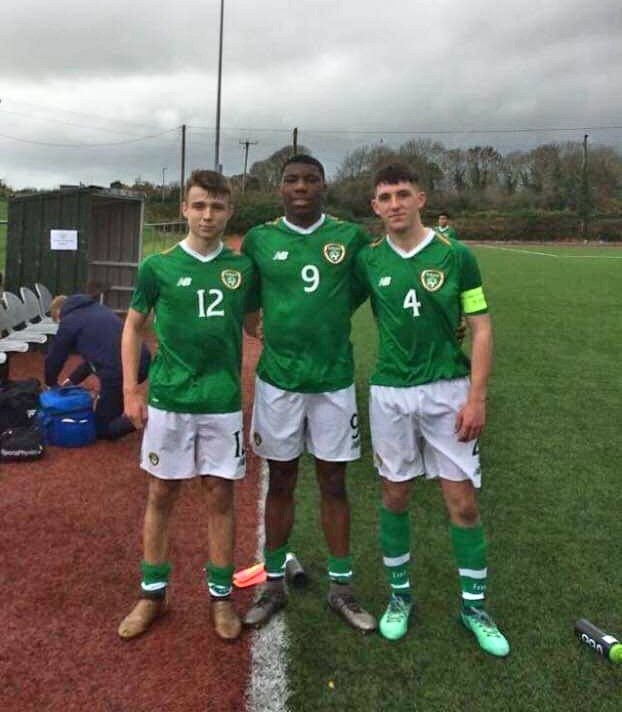 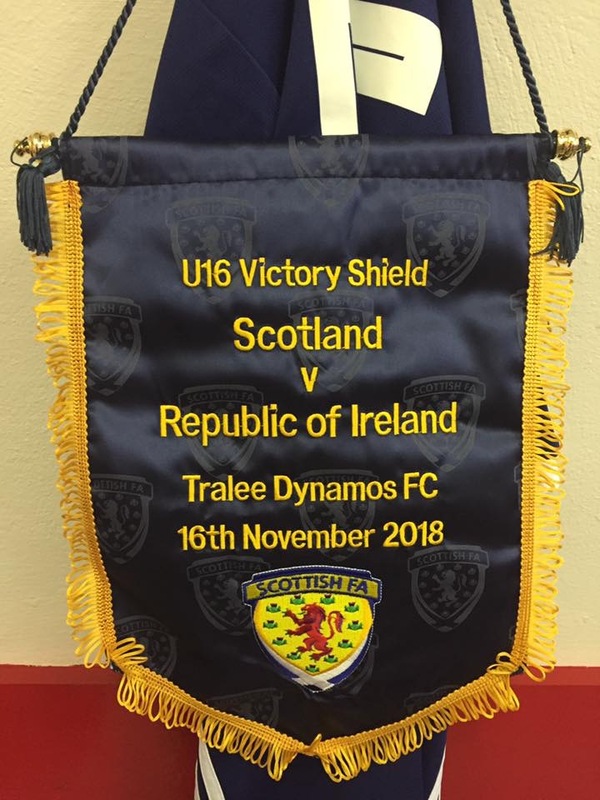 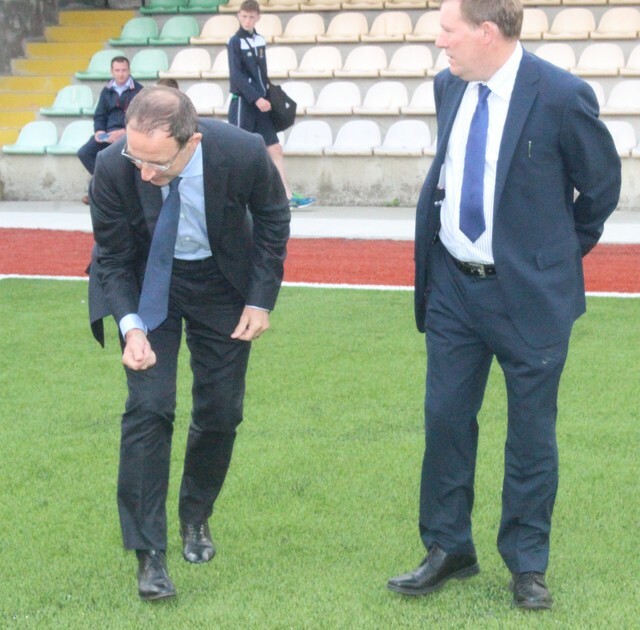 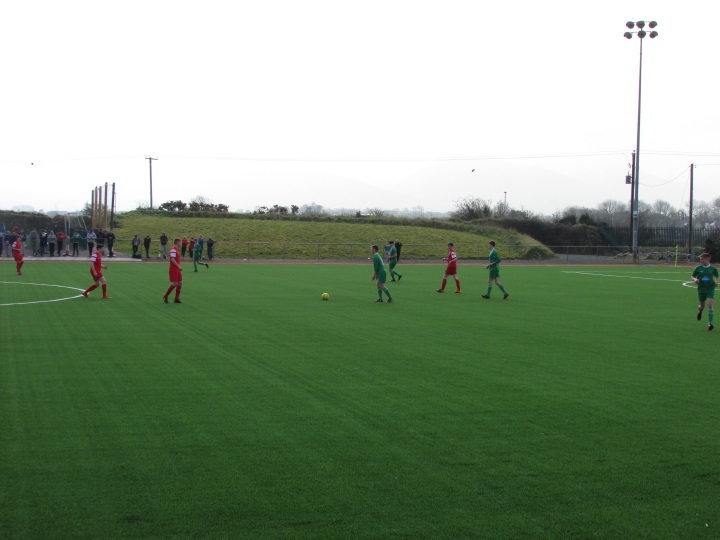 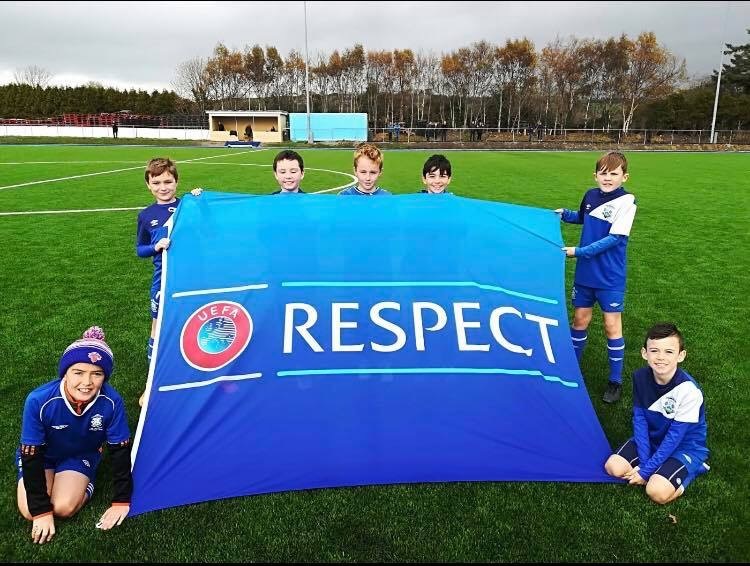 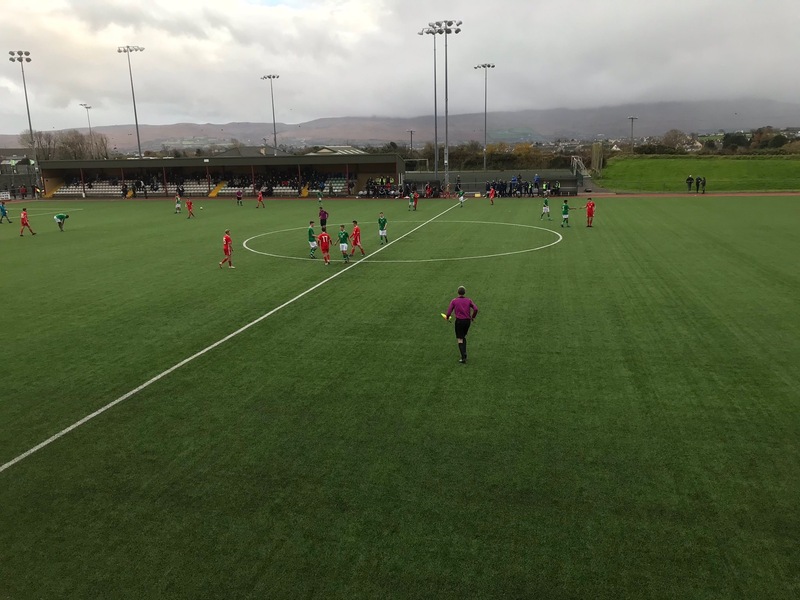 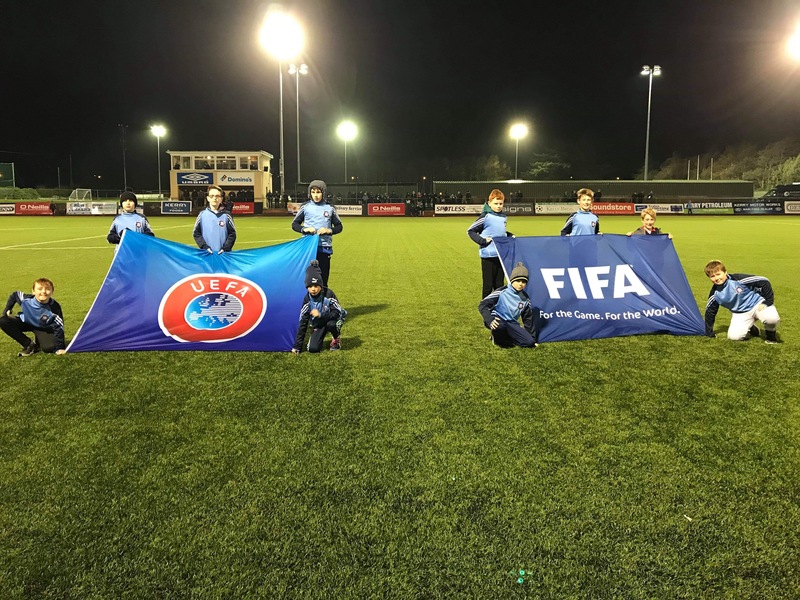 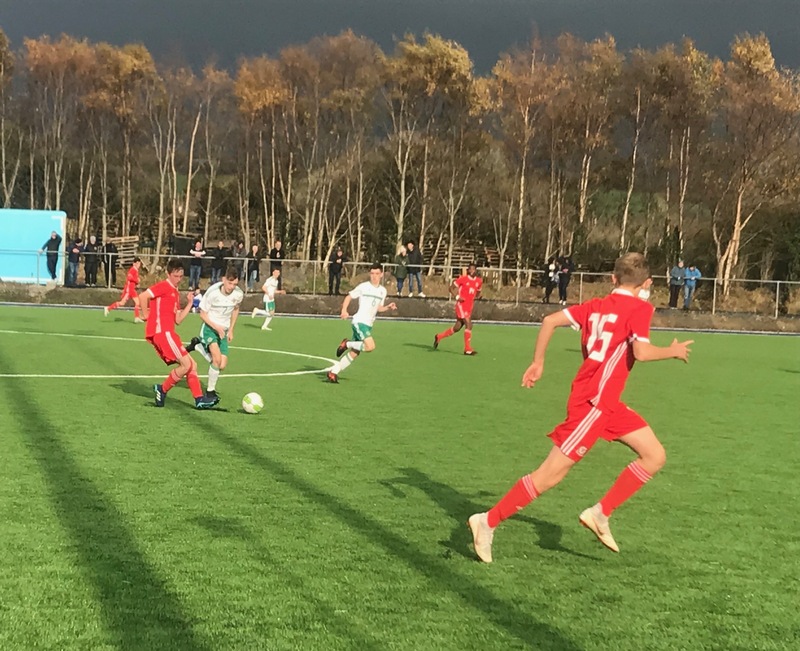 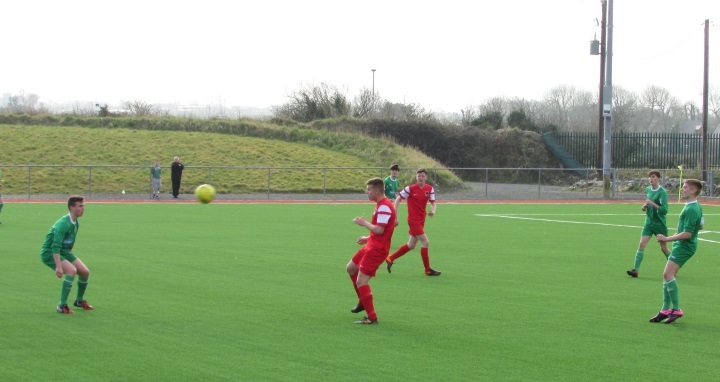 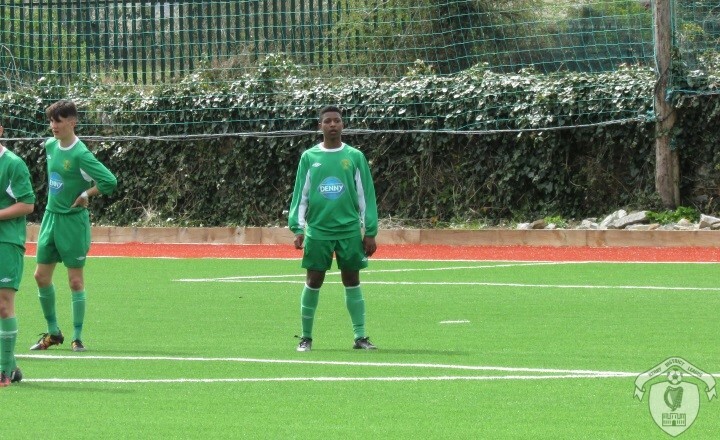 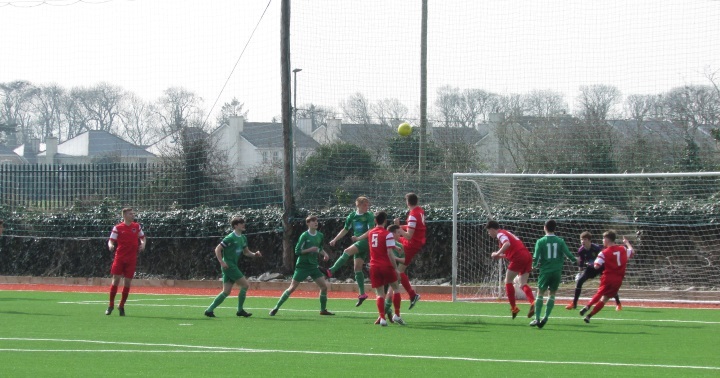 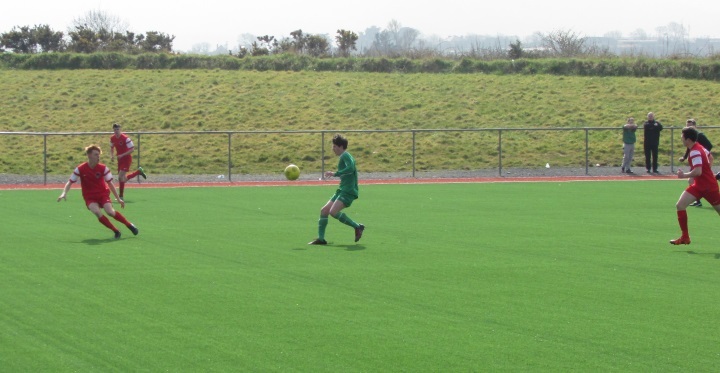 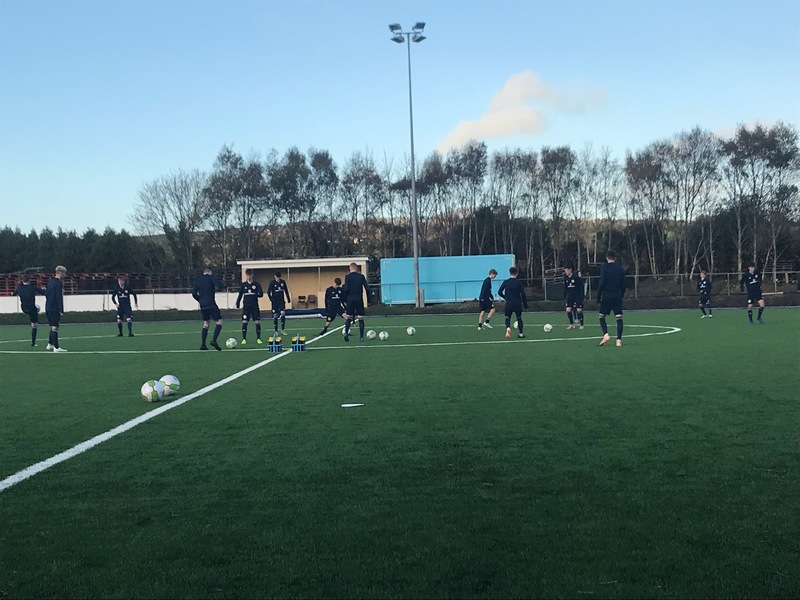 [img src=http://www.kerrydistrictleague.ie/wp-content/flagallery/mounthawk-park/thumbs/thumbs_img_1954.jpg]Grass Pitch at Mounthawk Park . 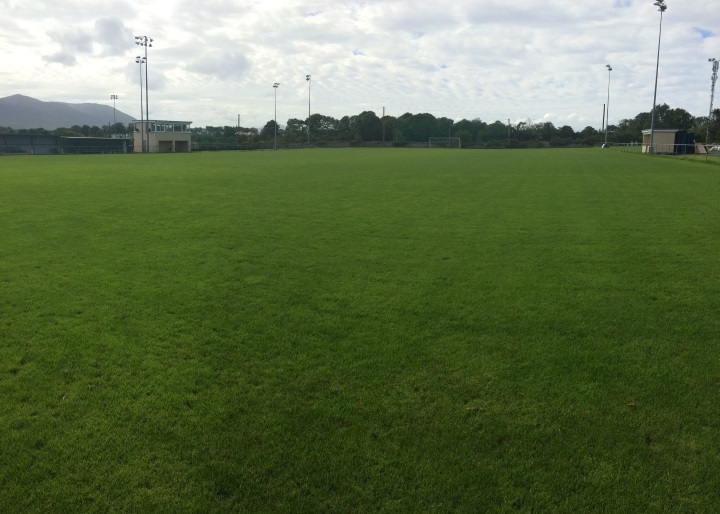 Grass Pitch at Mounthawk Park . 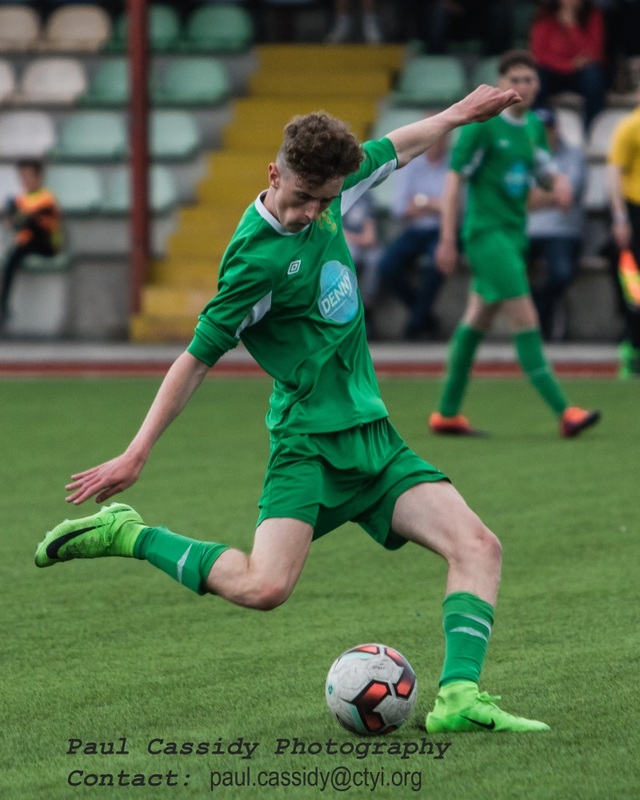 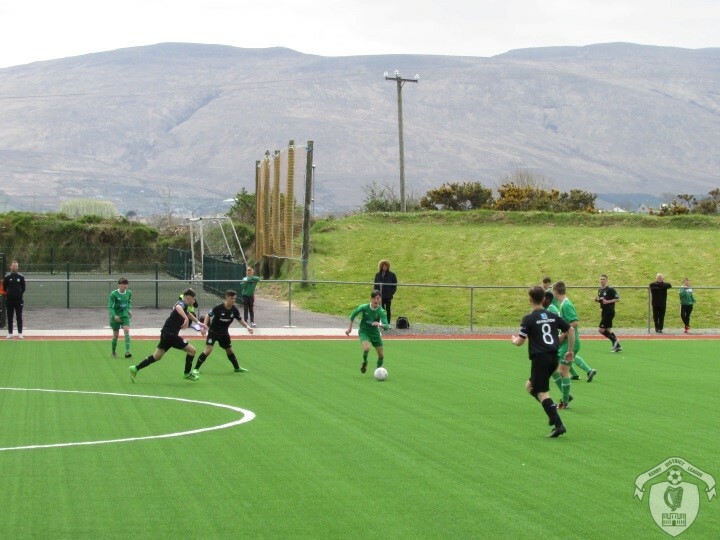 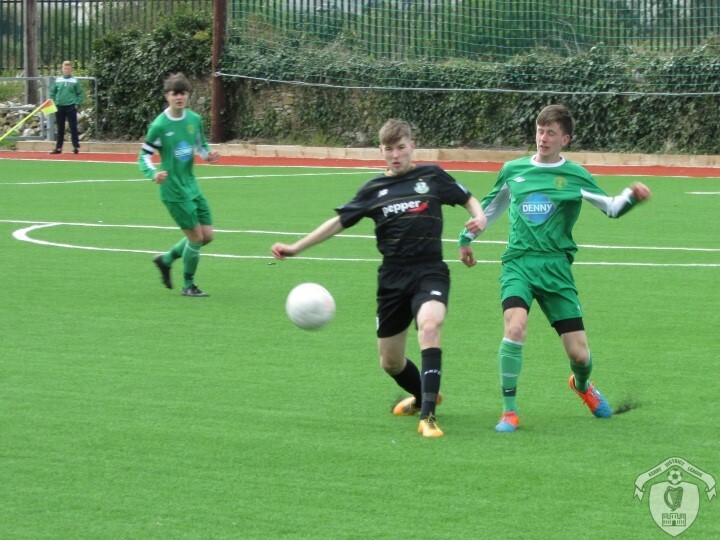 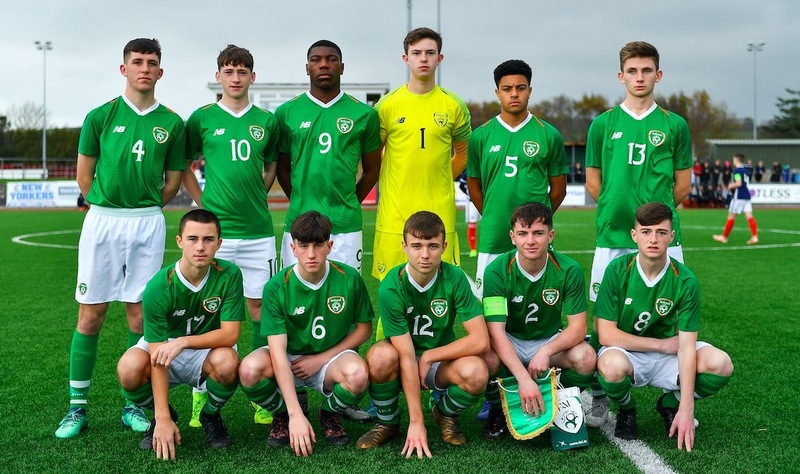 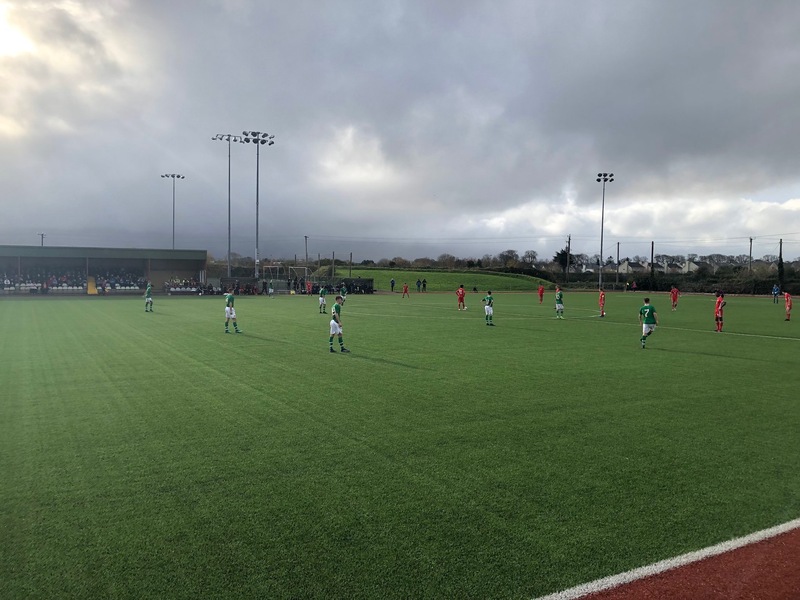 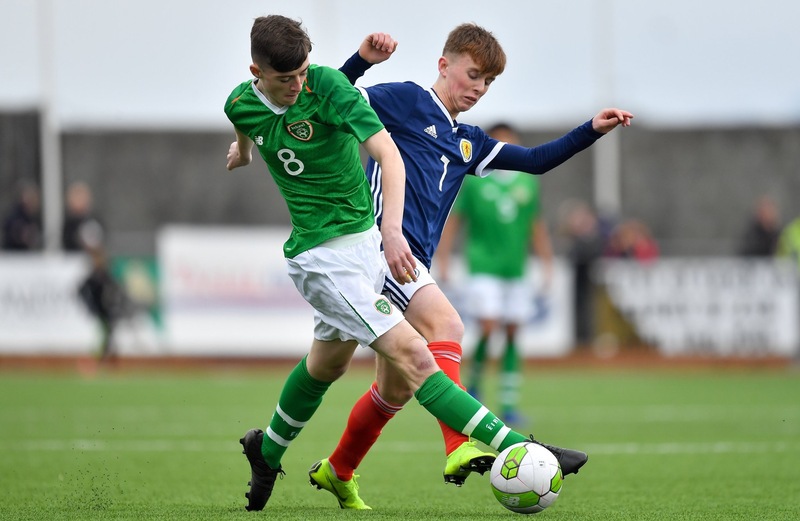 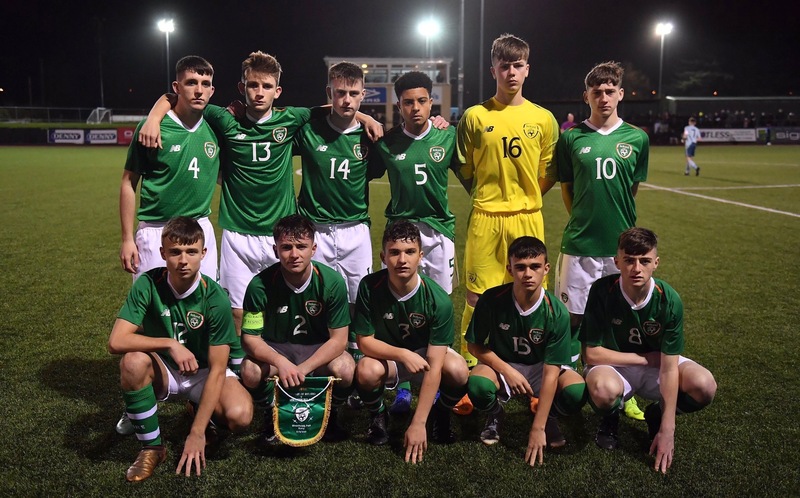 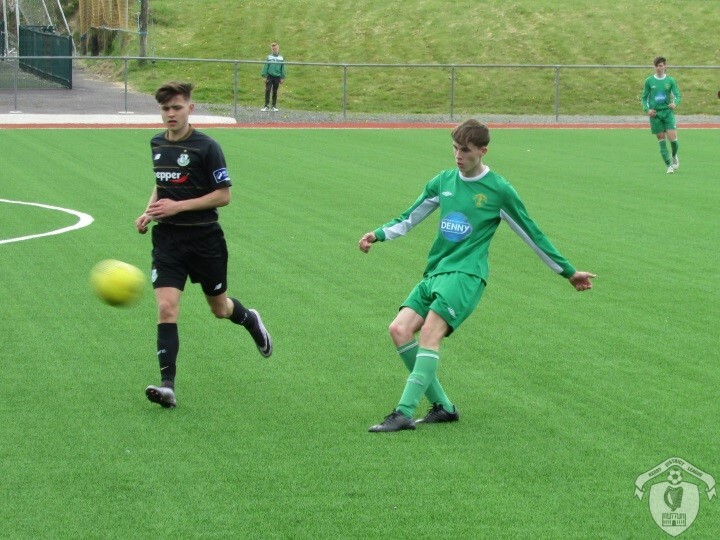 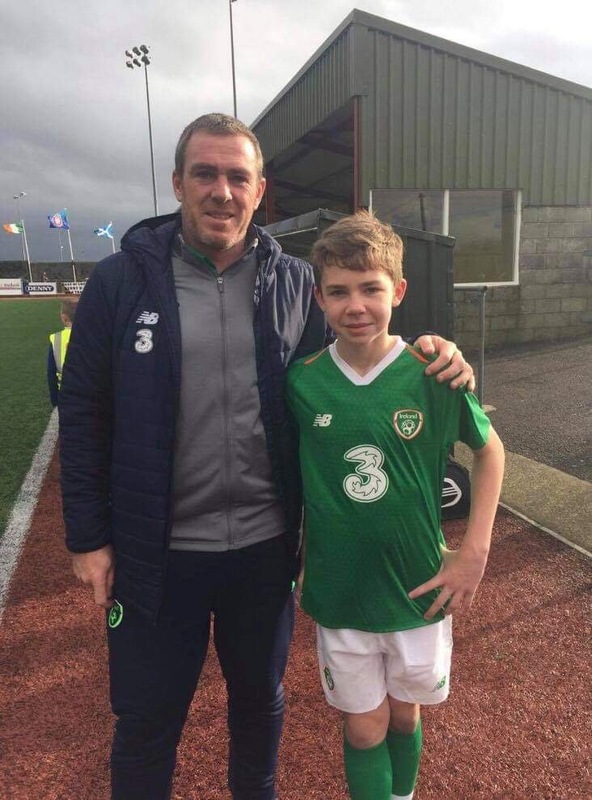 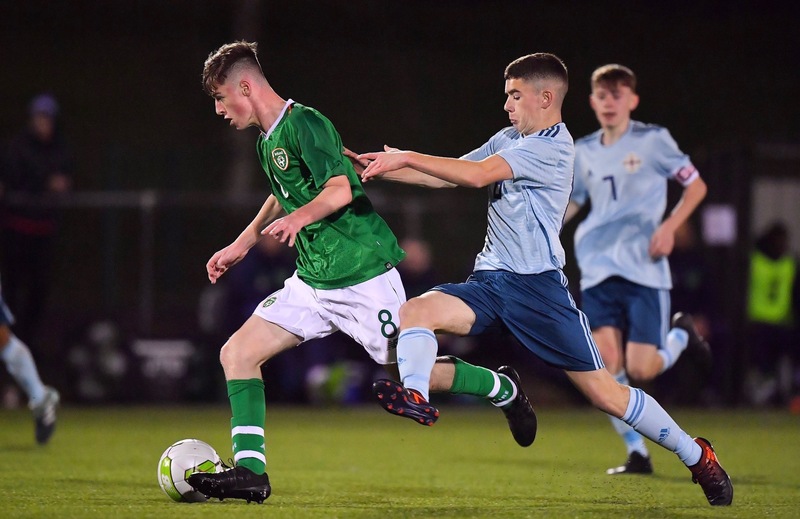 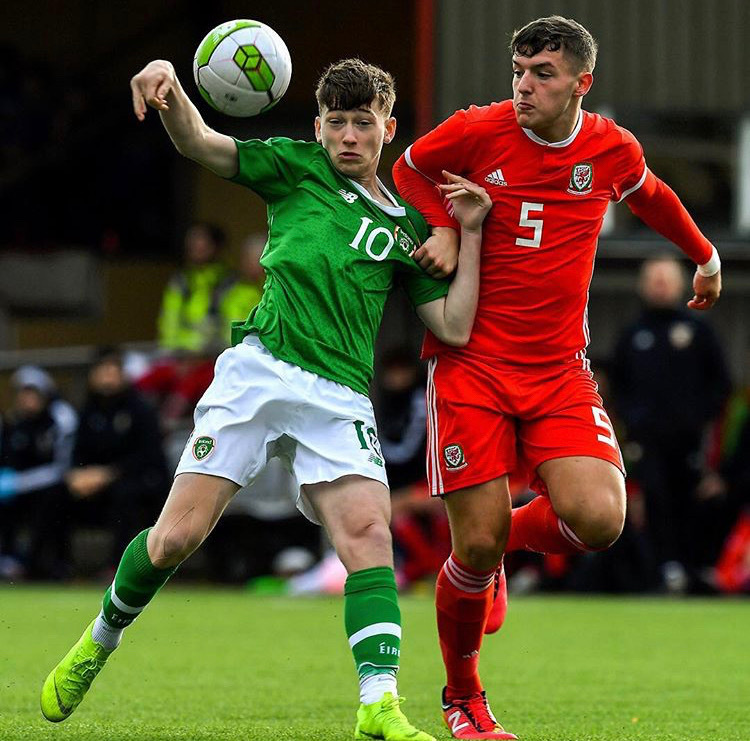 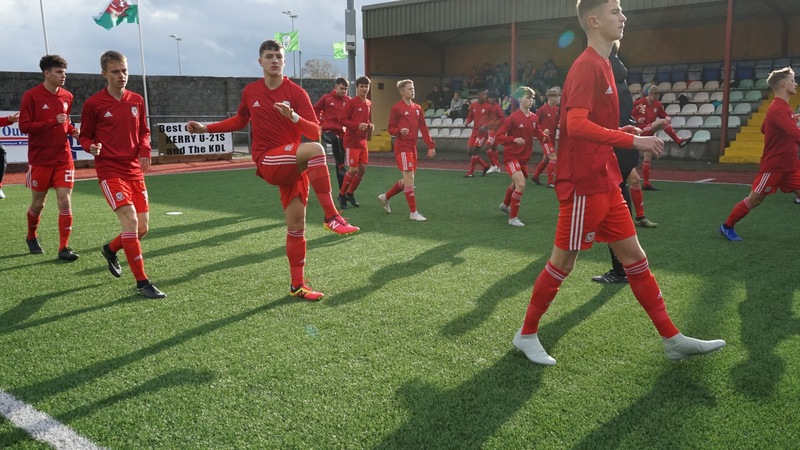 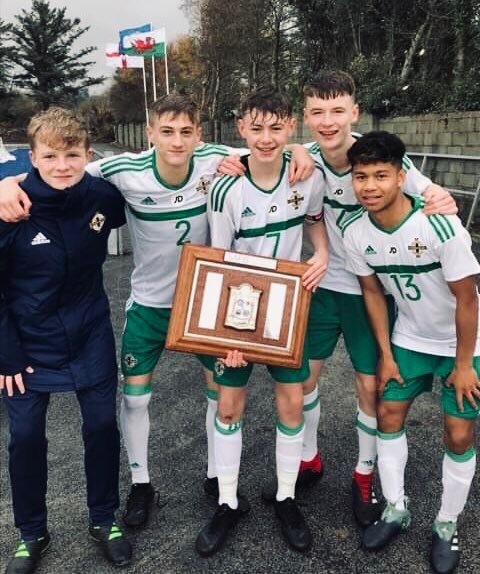 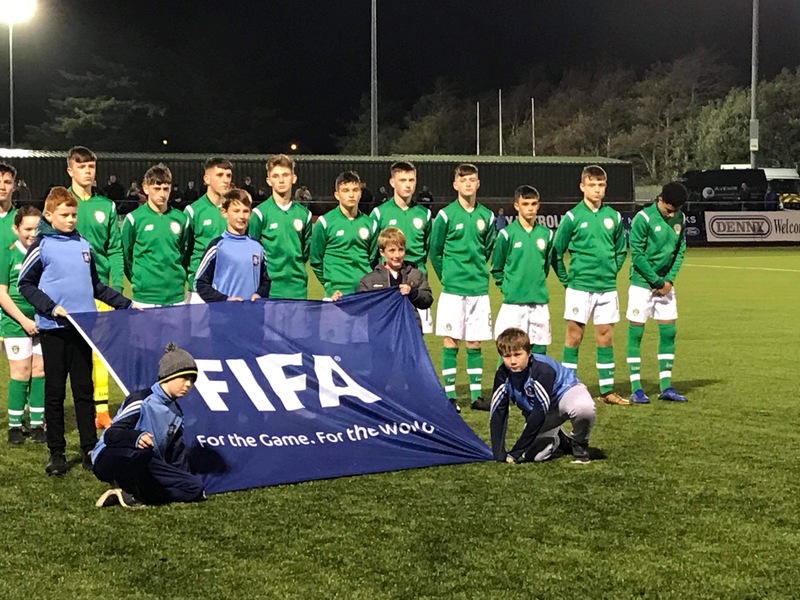 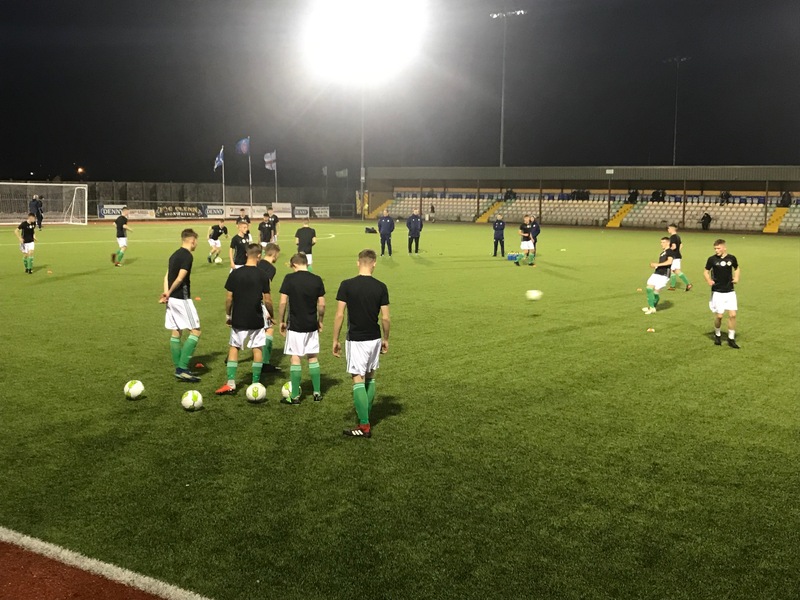 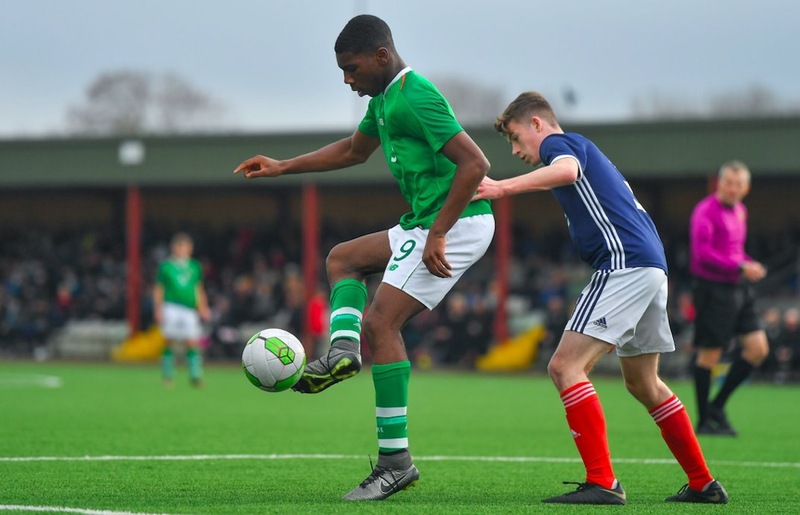 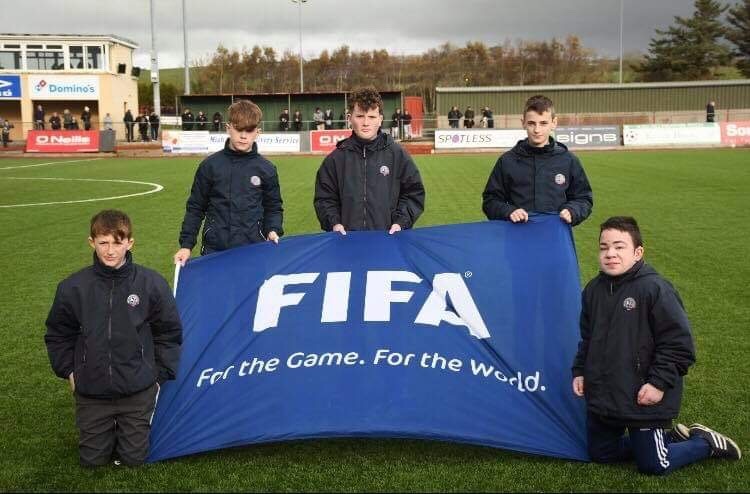 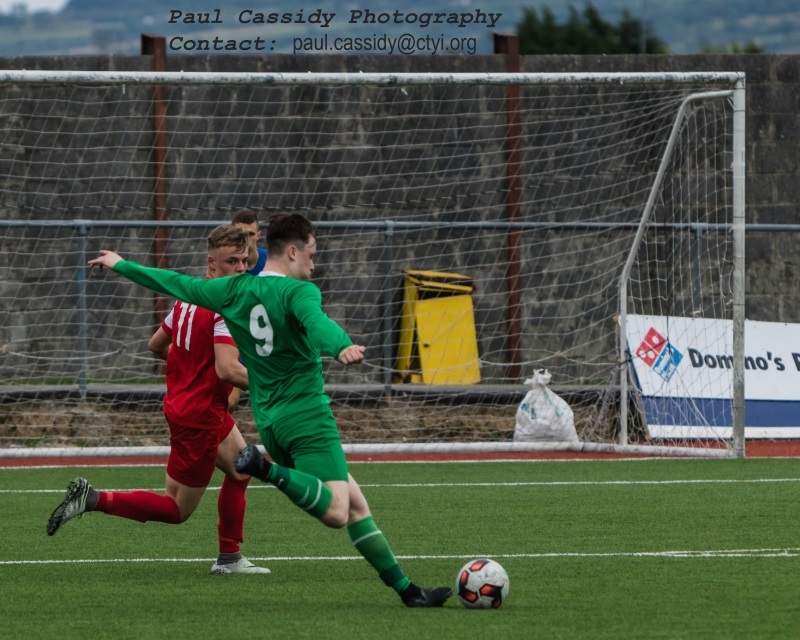 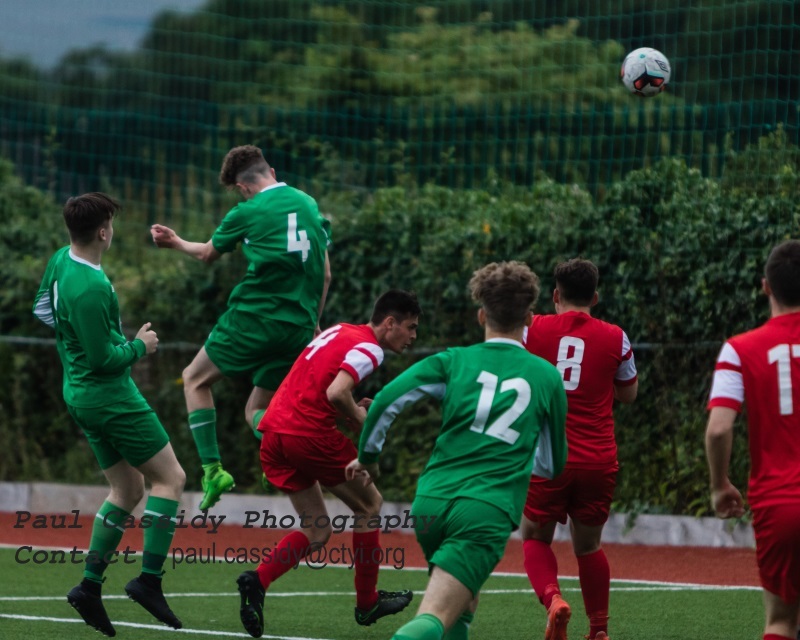 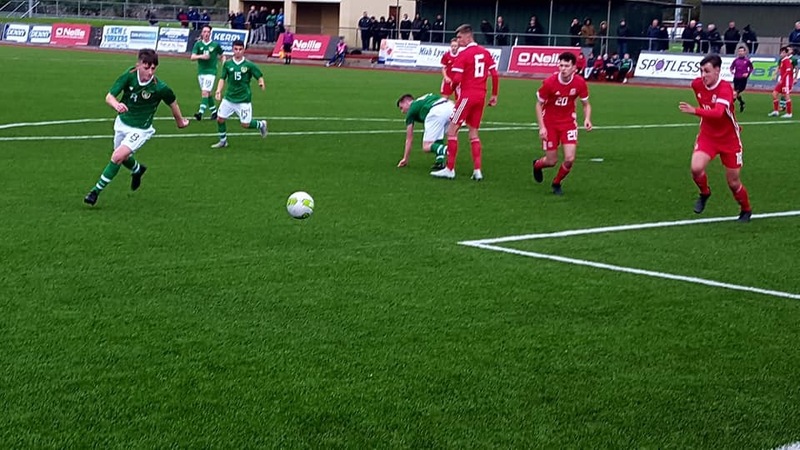 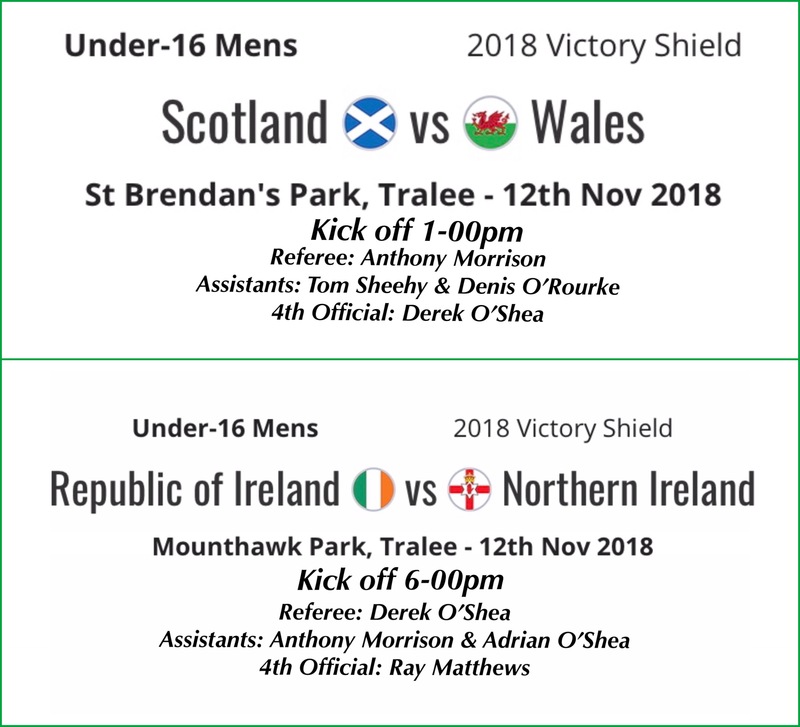 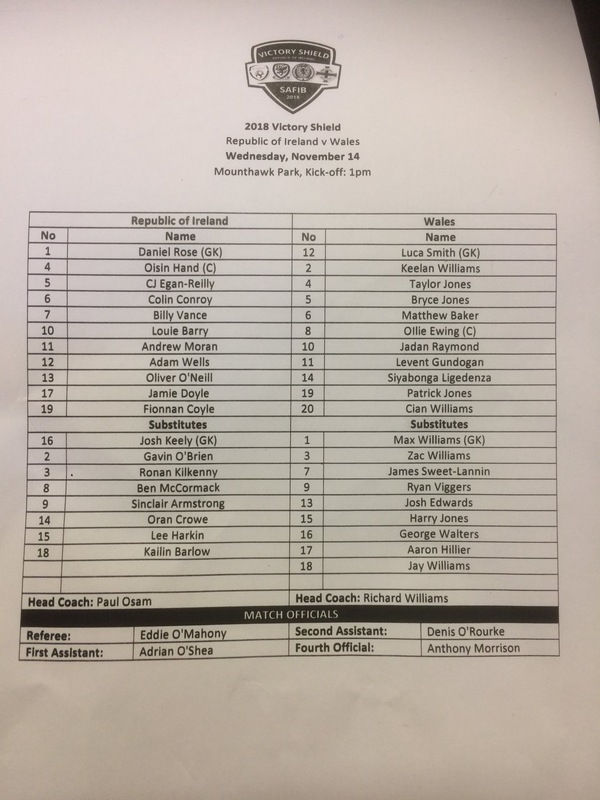 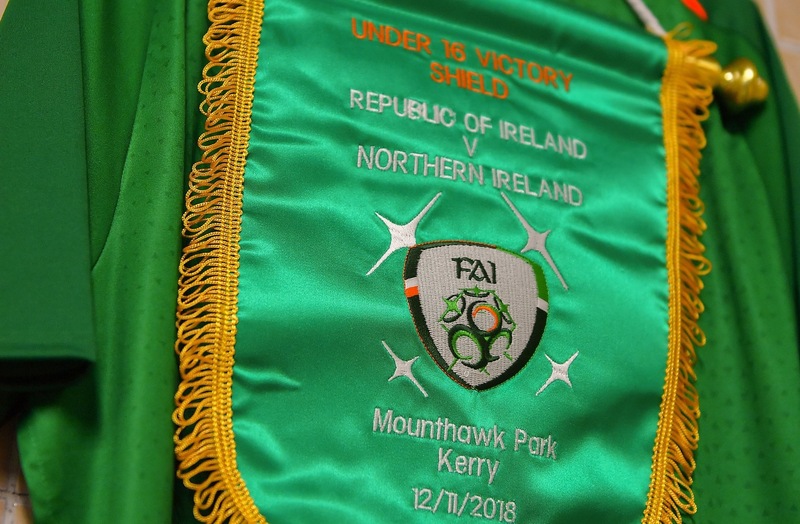 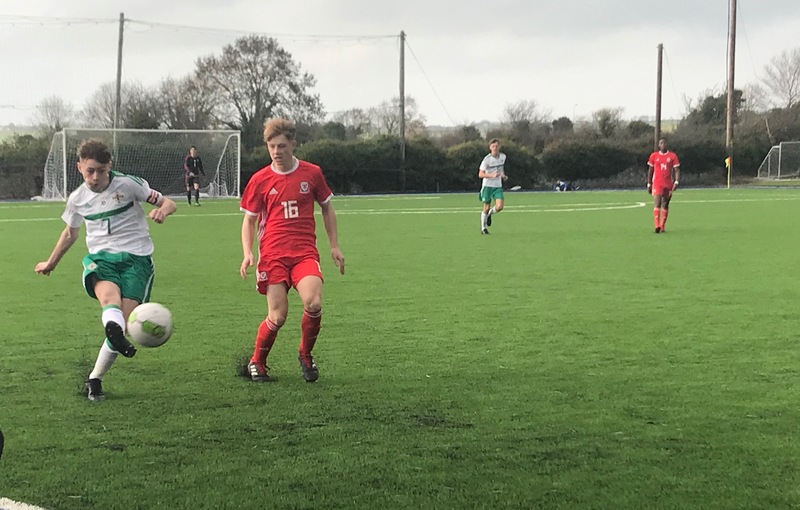 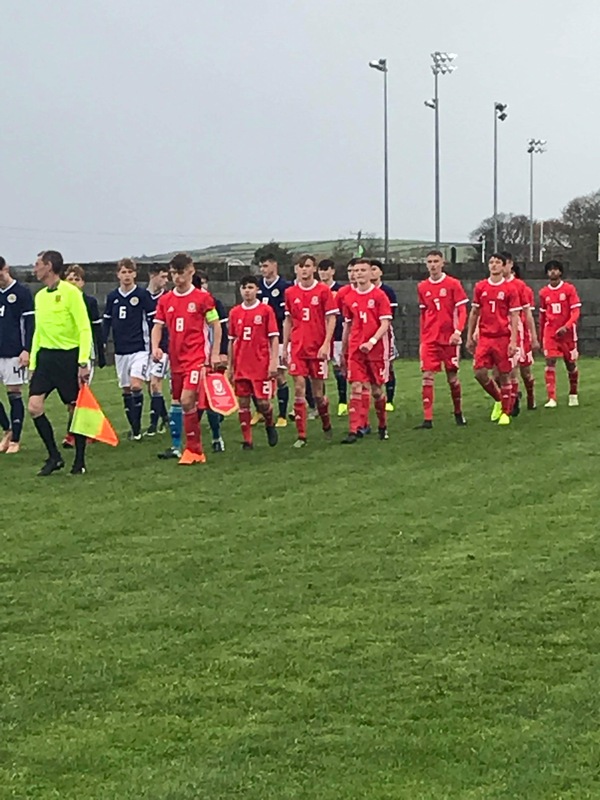 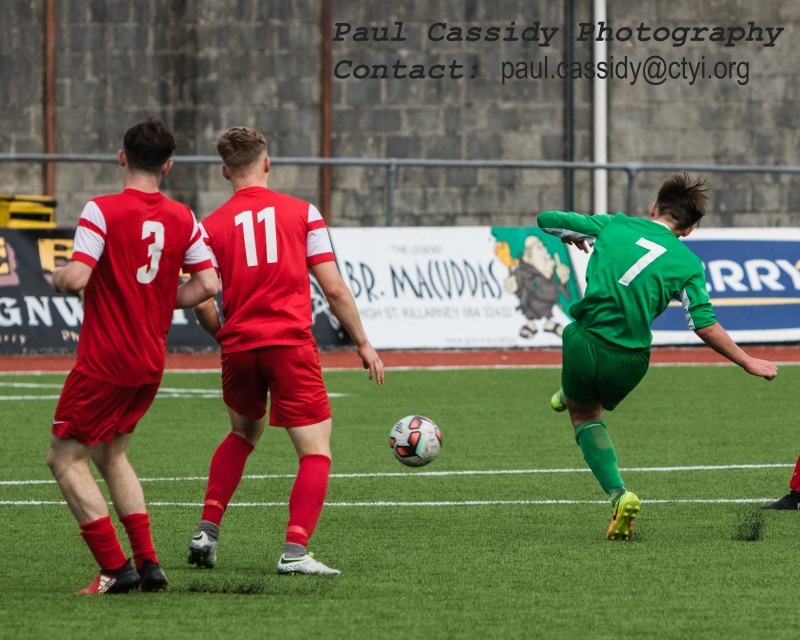 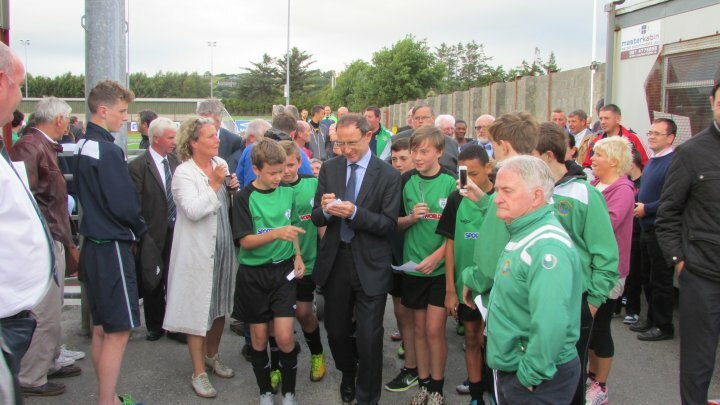 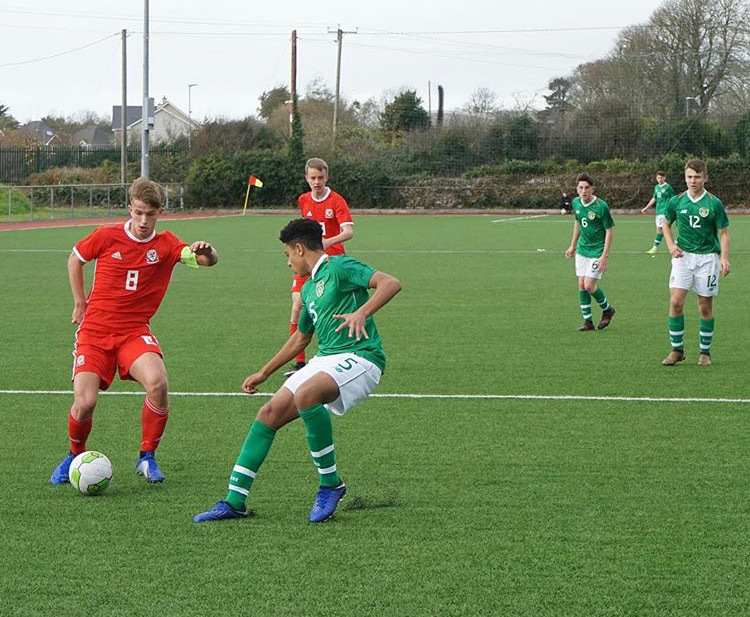 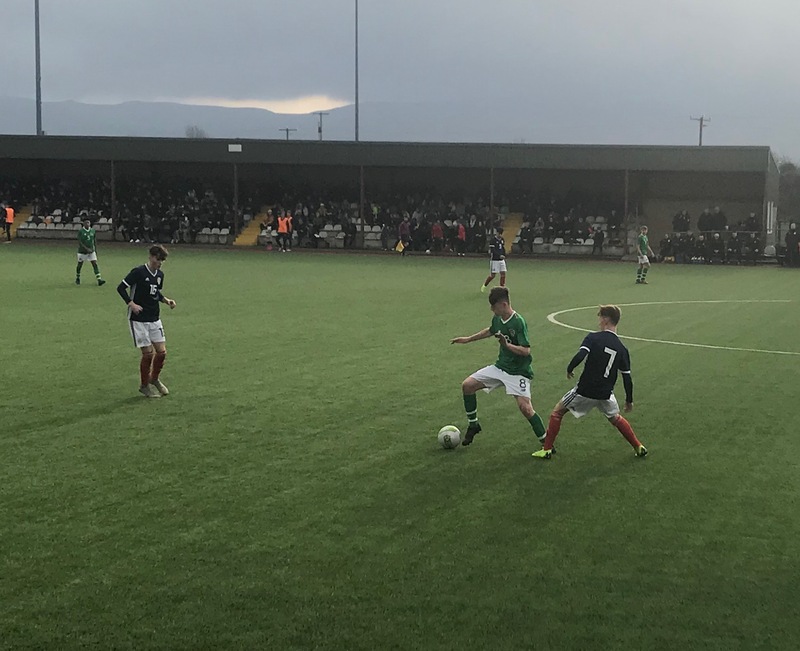 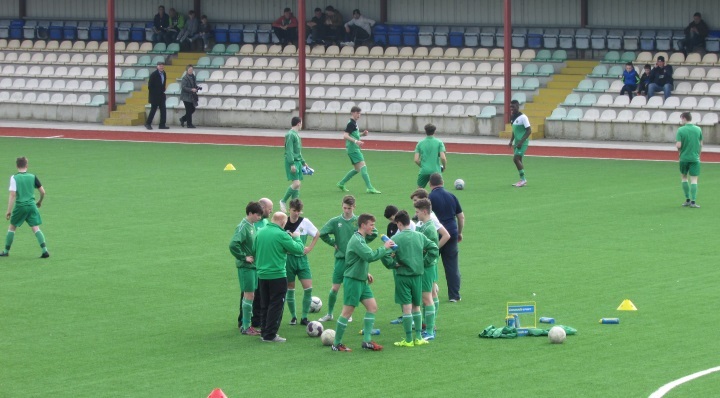 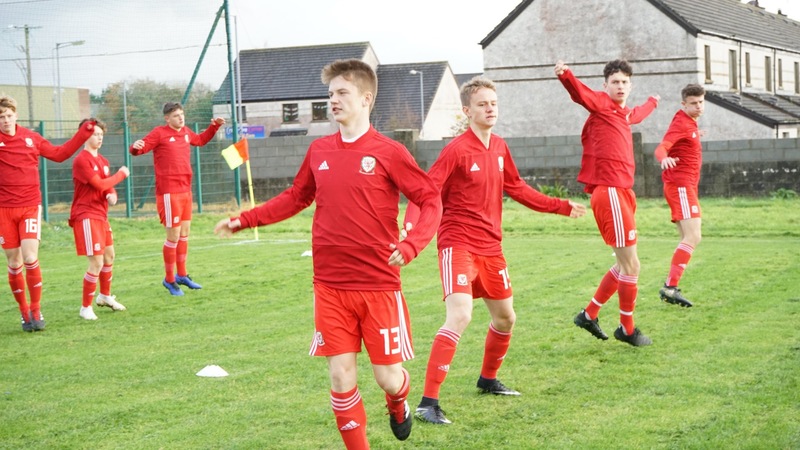 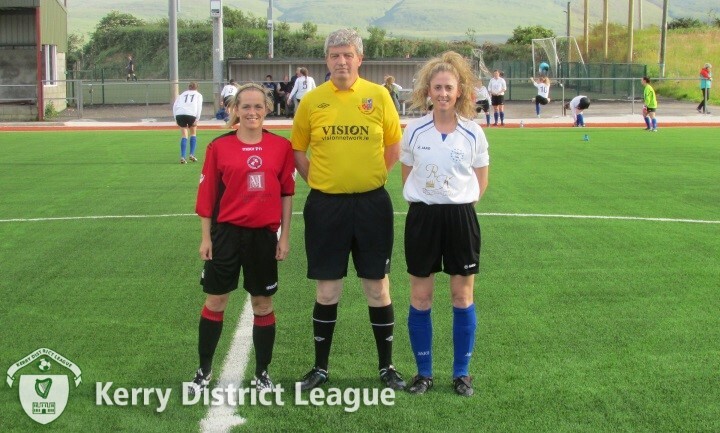 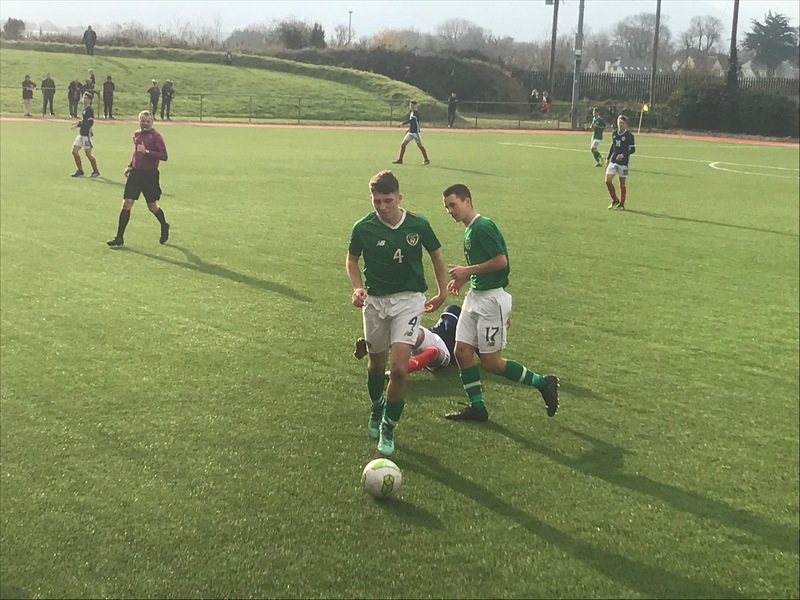 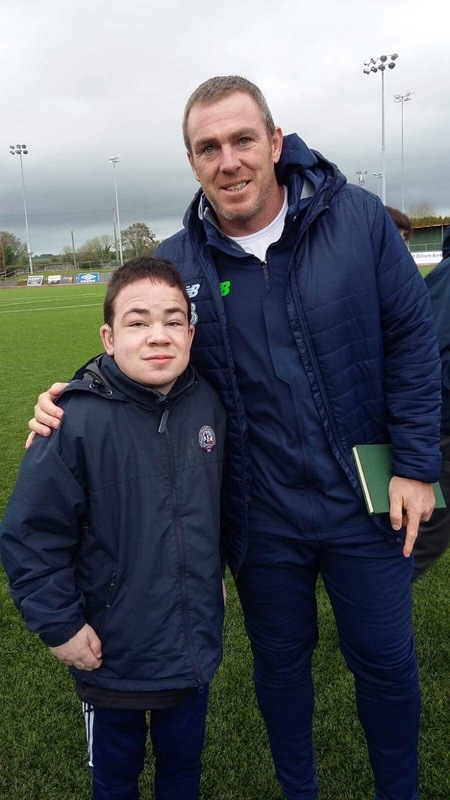 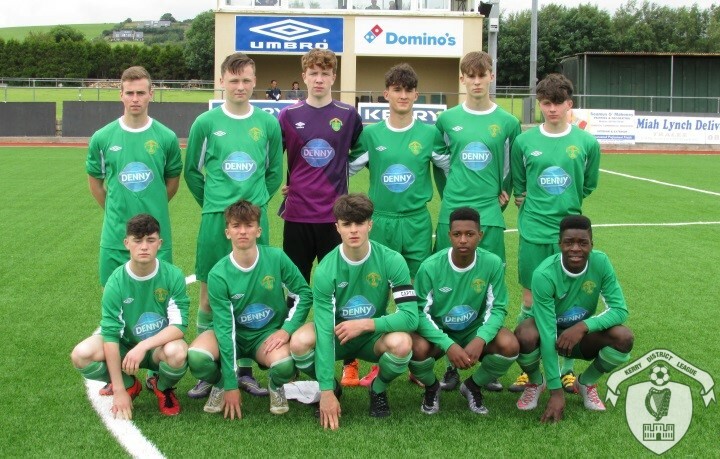 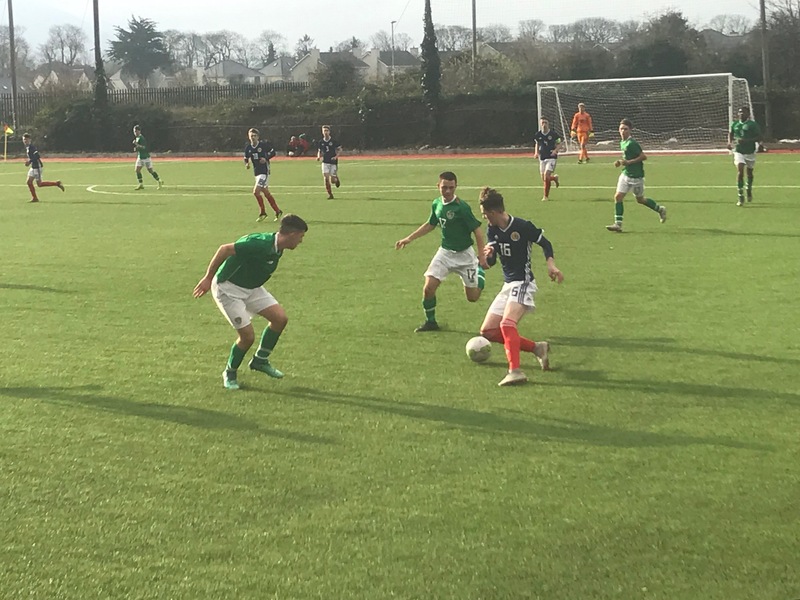 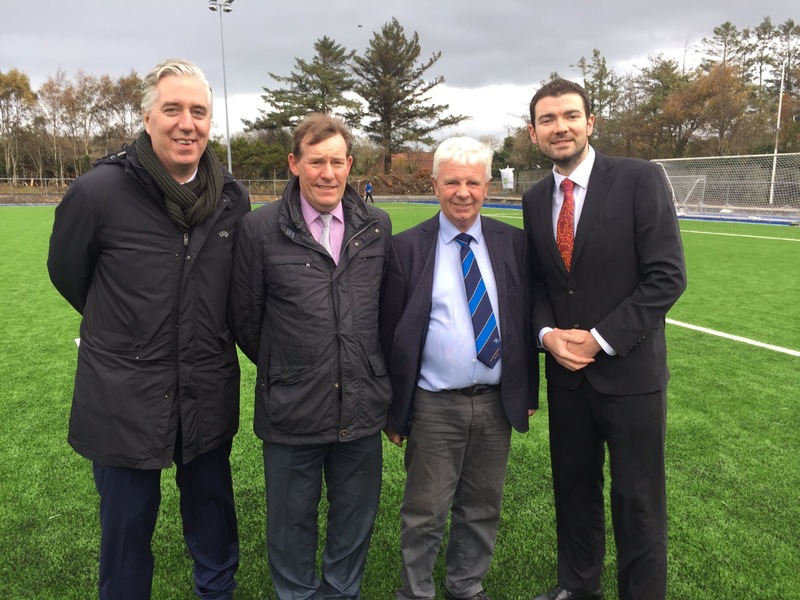 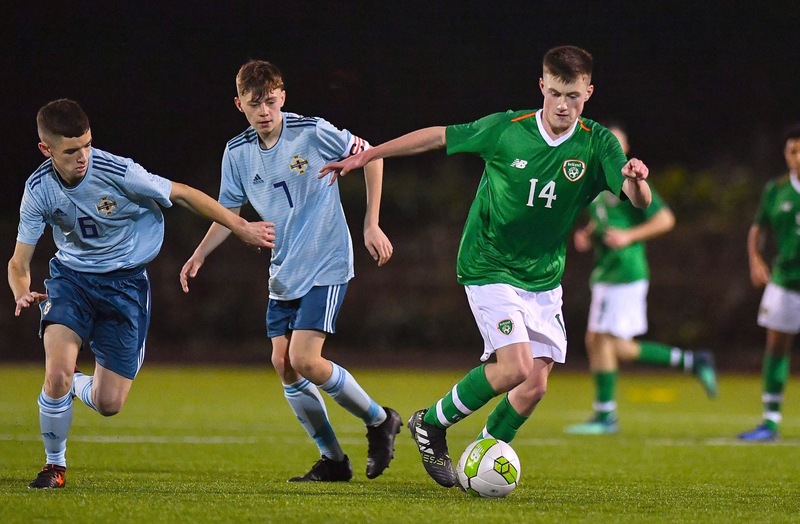 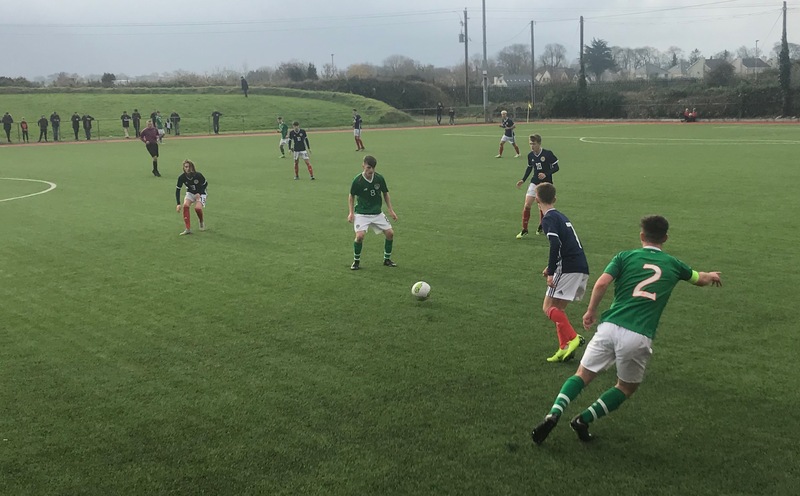 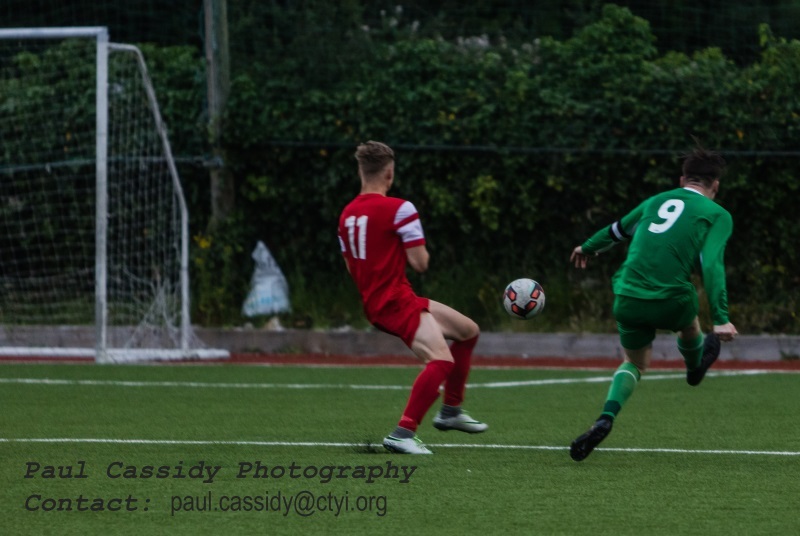 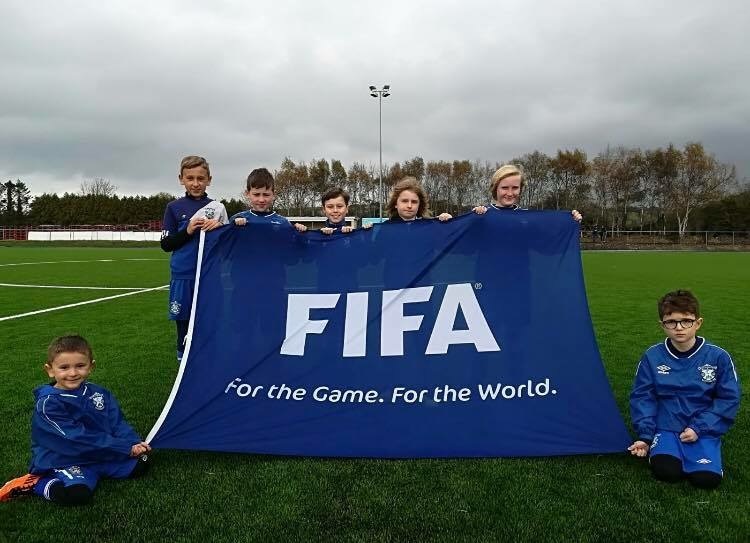 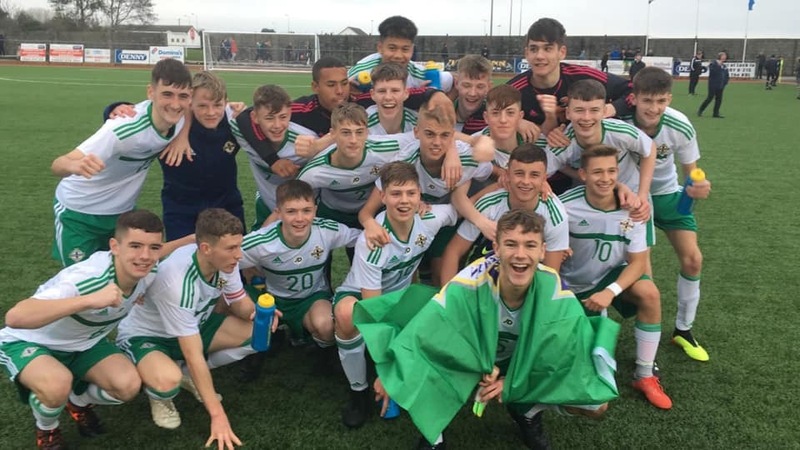 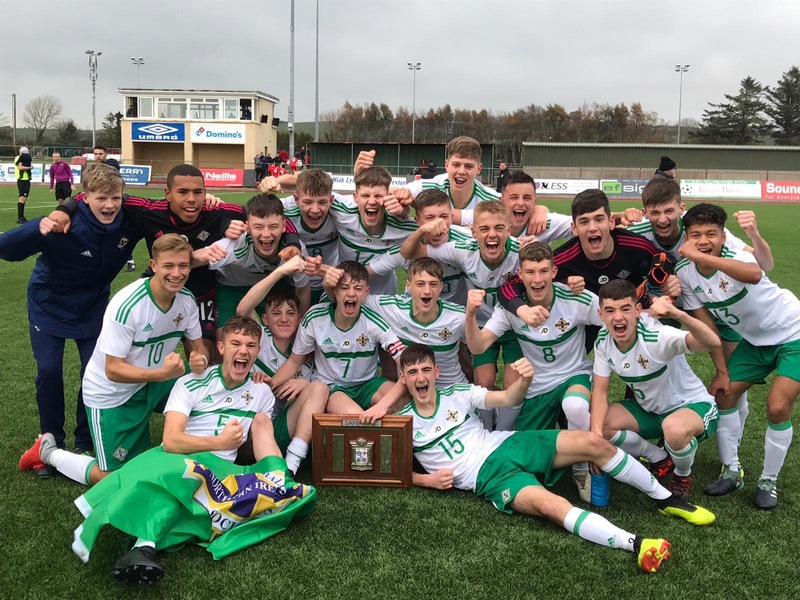 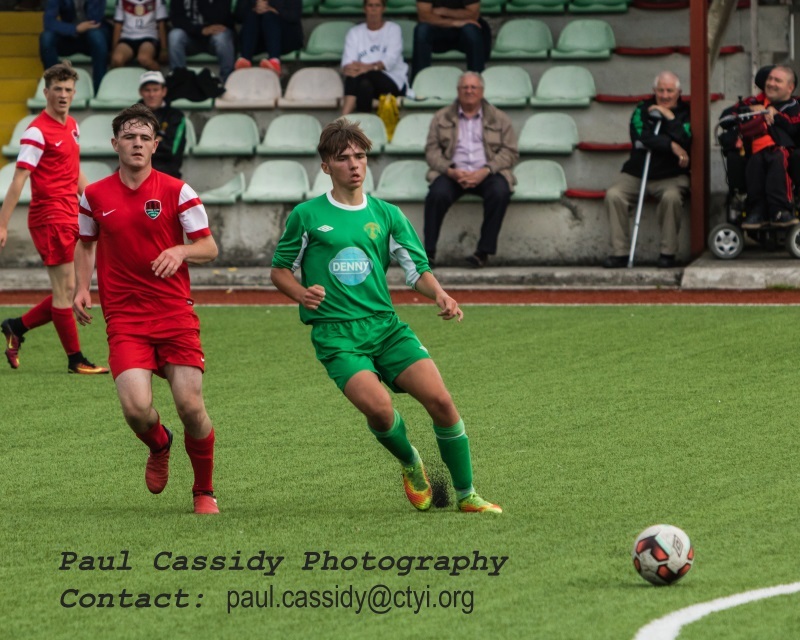 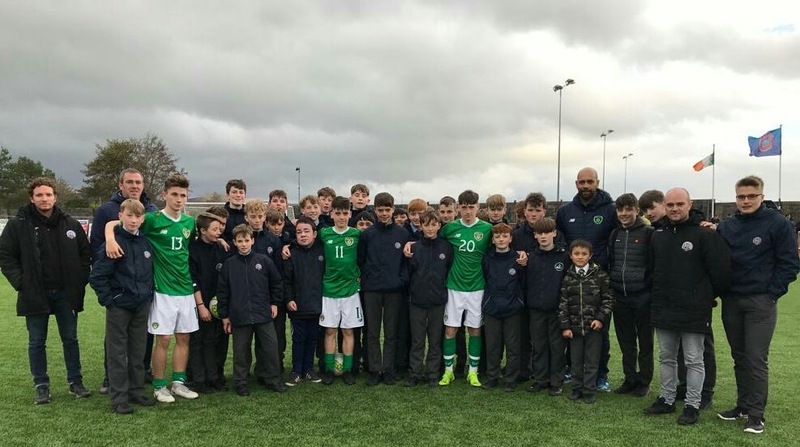 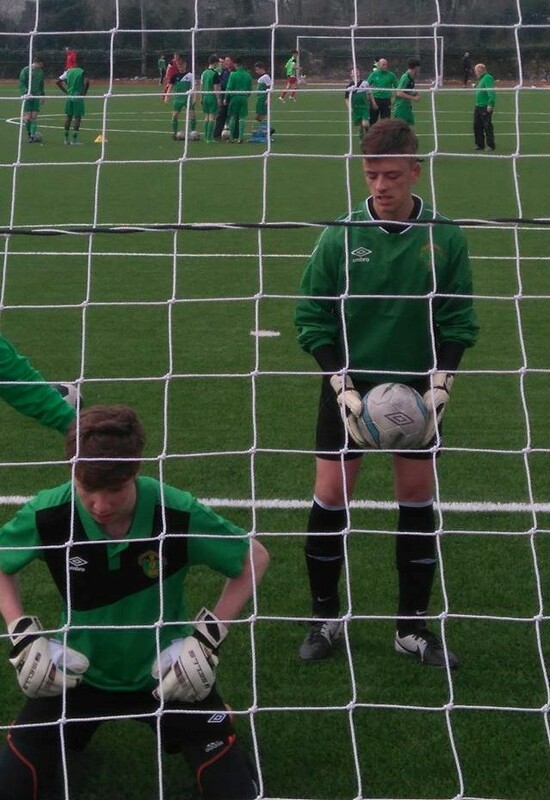 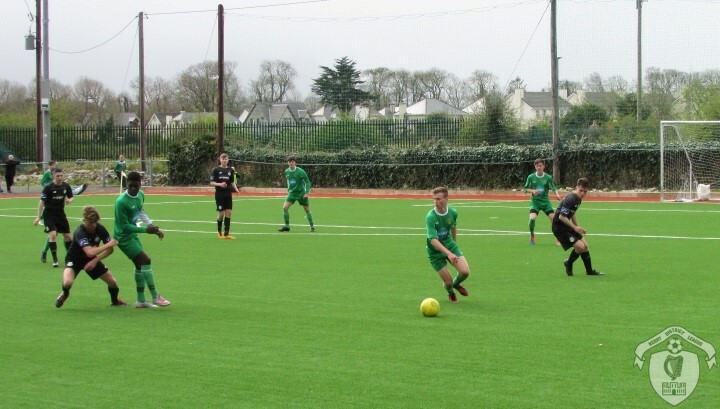 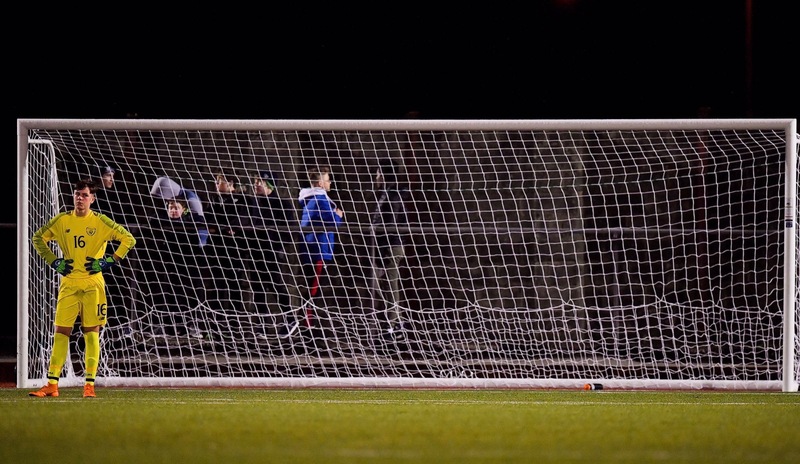 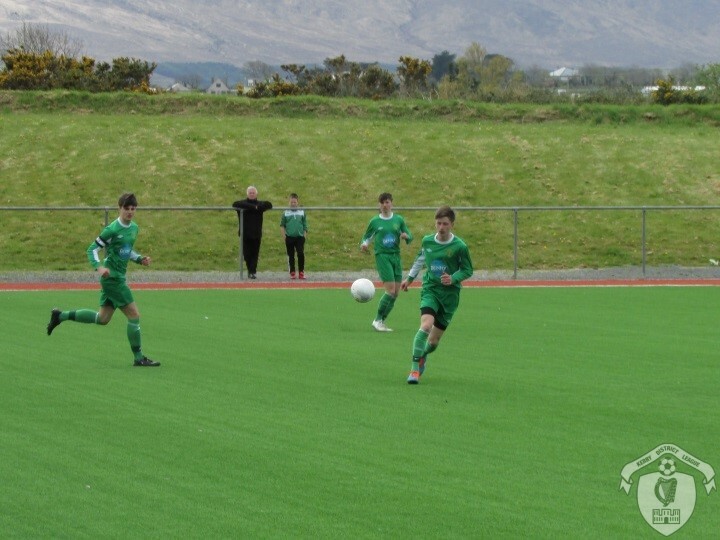 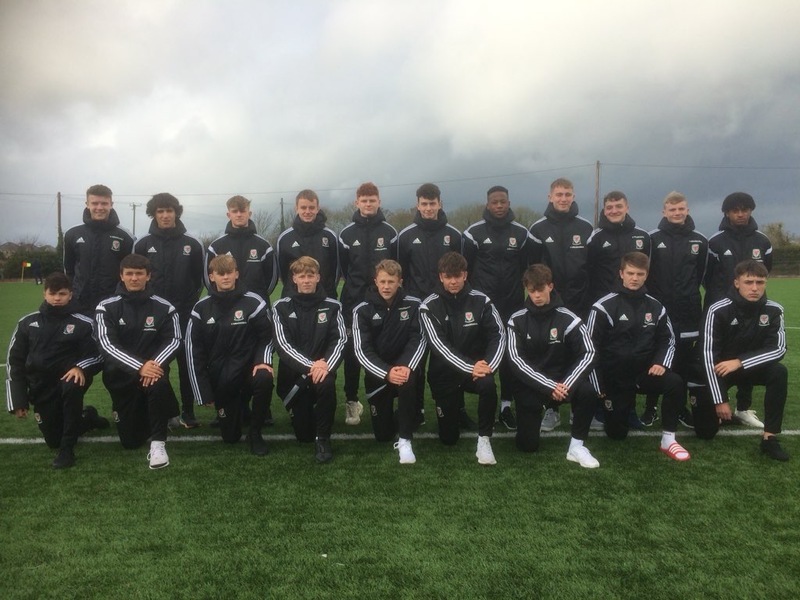 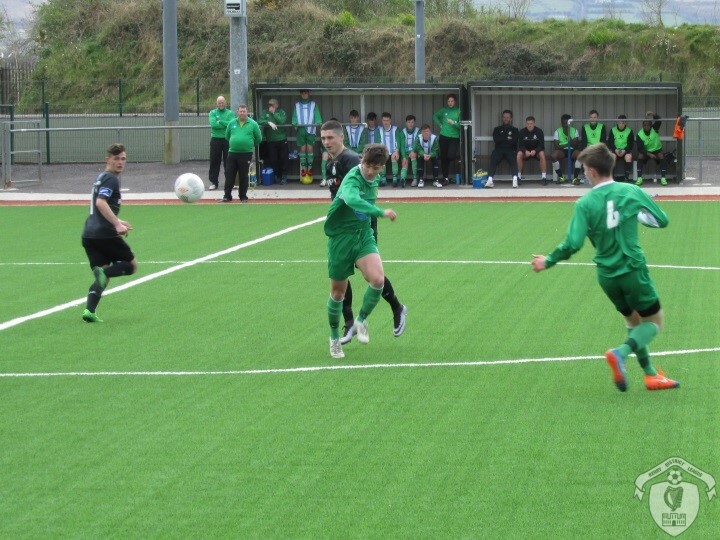 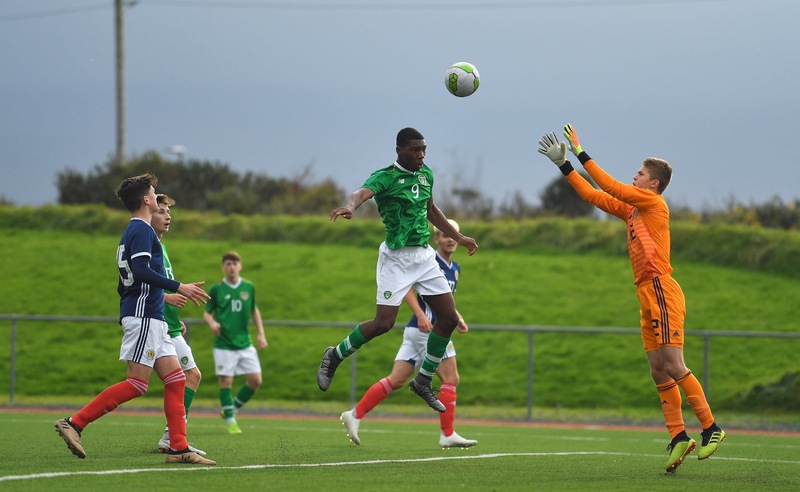 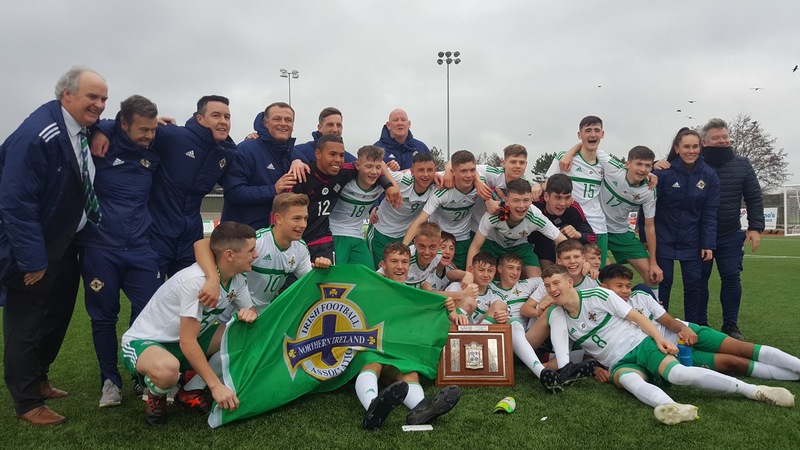 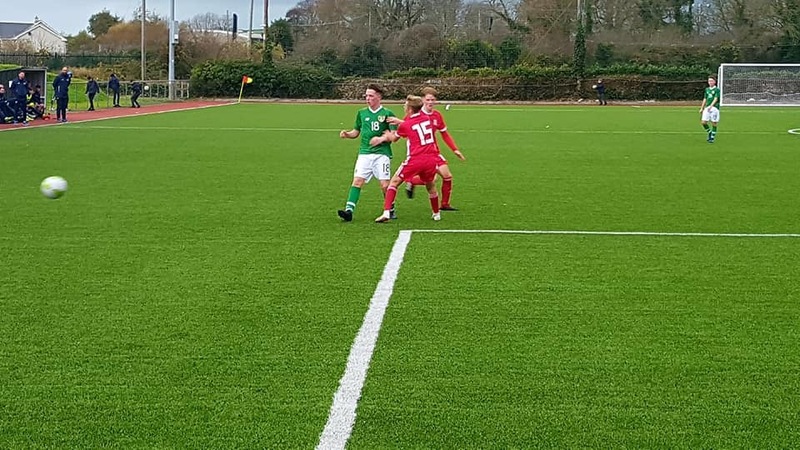 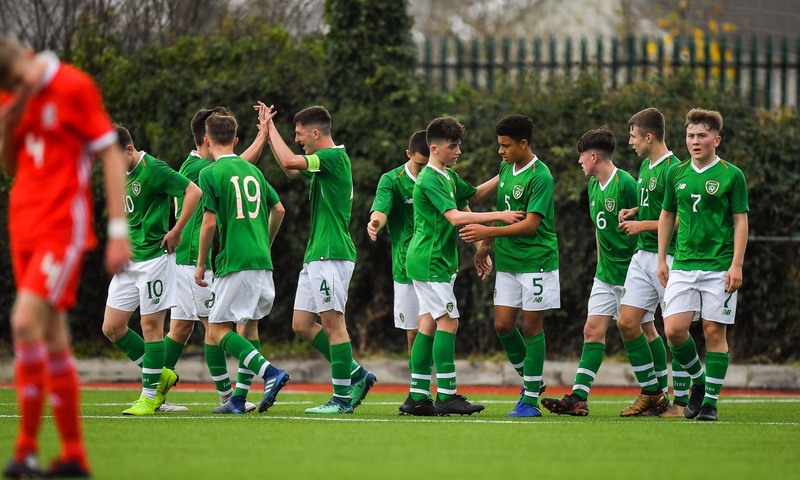 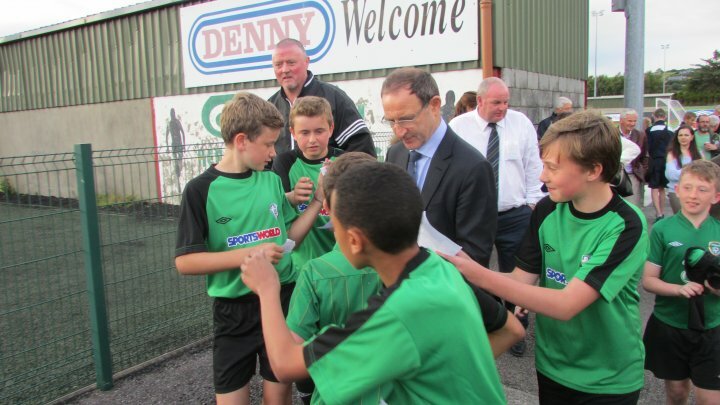 [img src=http://www.kerrydistrictleague.ie/wp-content/flagallery/mounthawk-park/thumbs/thumbs_img_1953.jpg]Grass Pitch at Mounthawk Park . 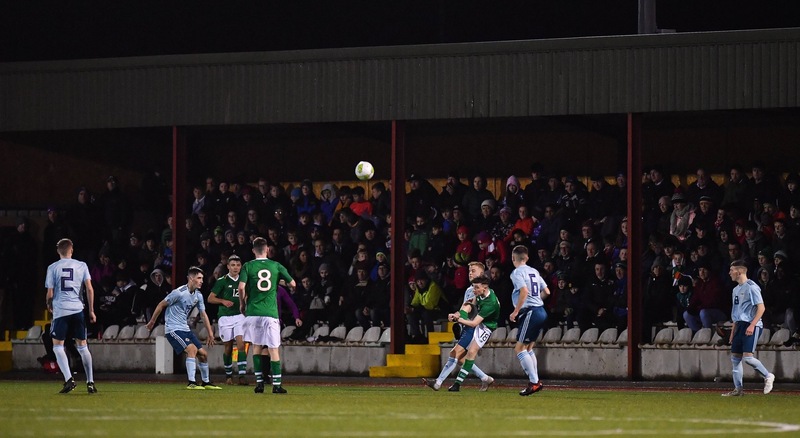 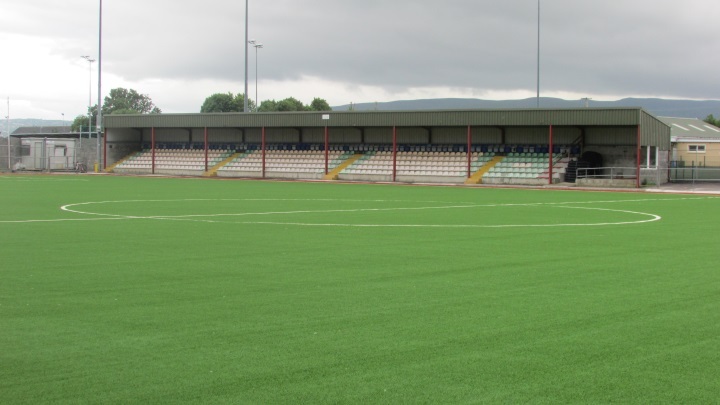 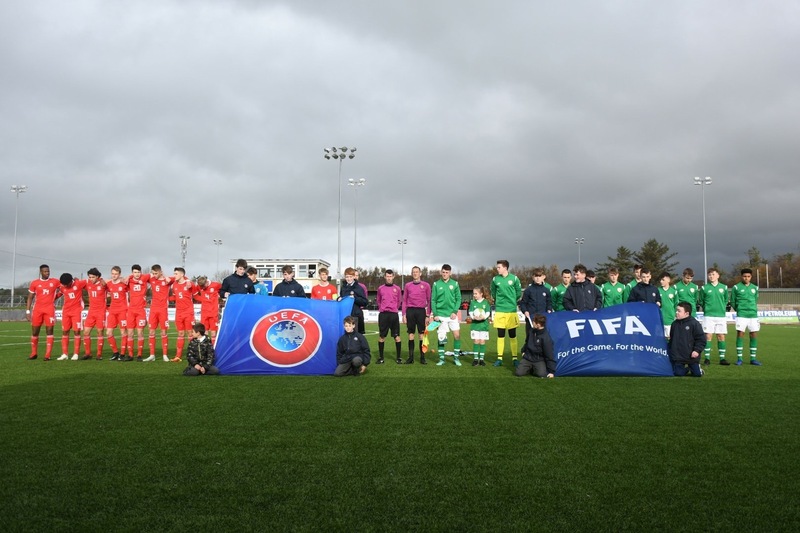 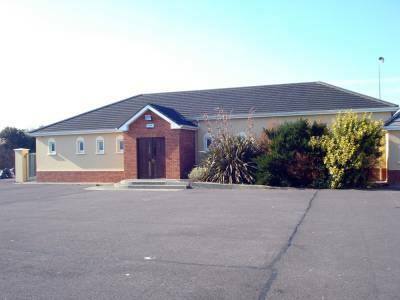 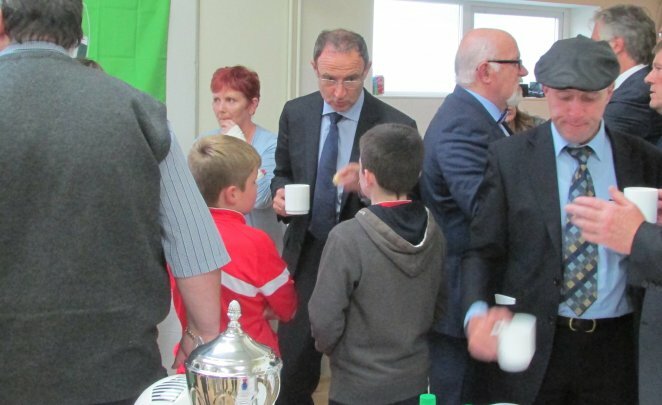 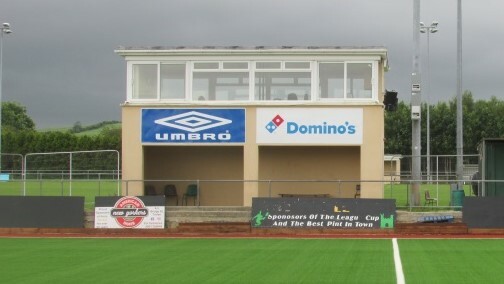 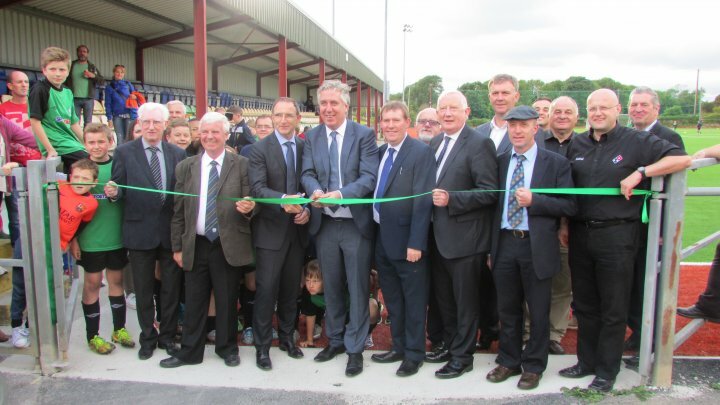 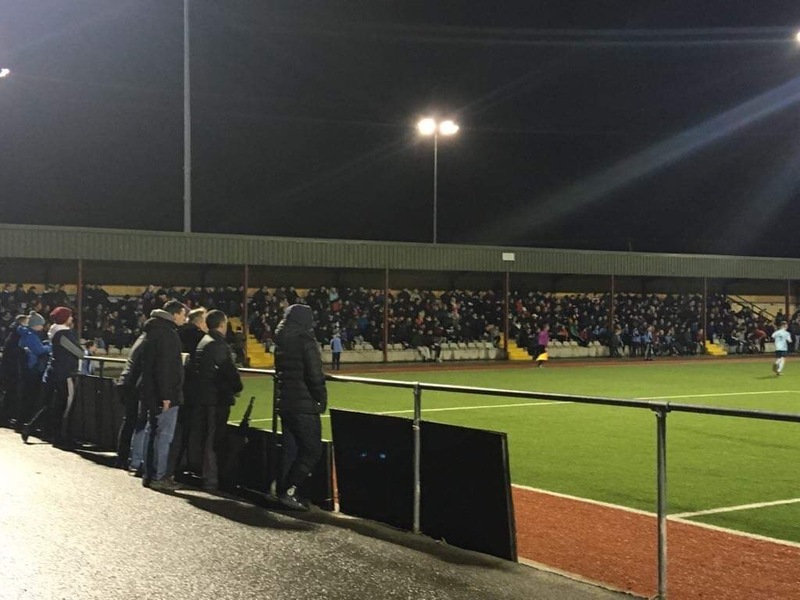 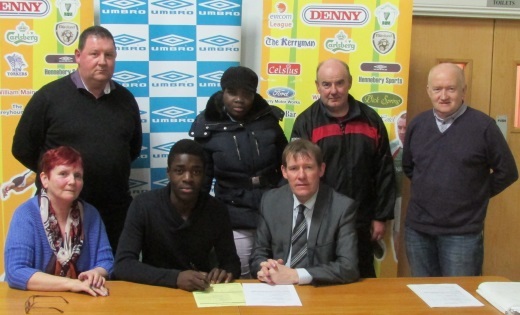 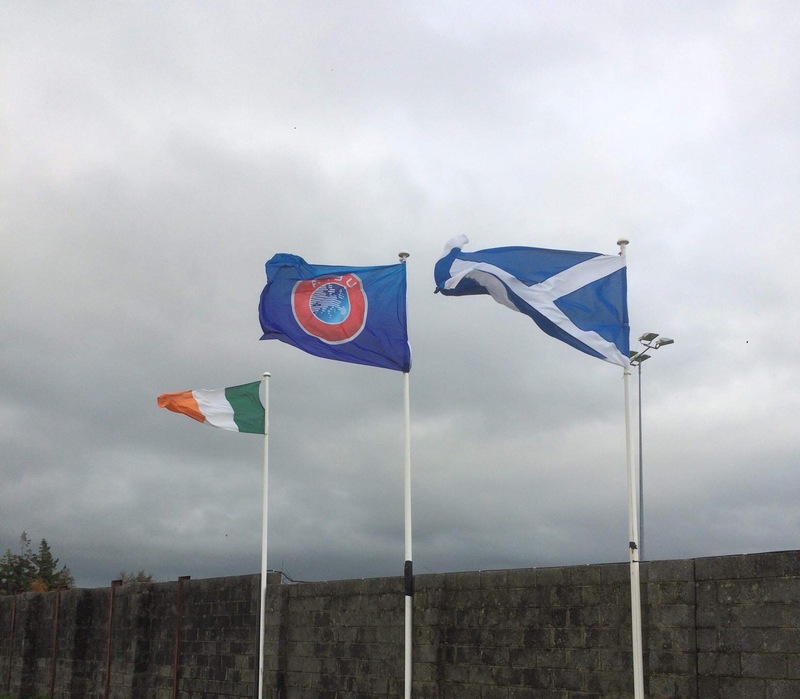 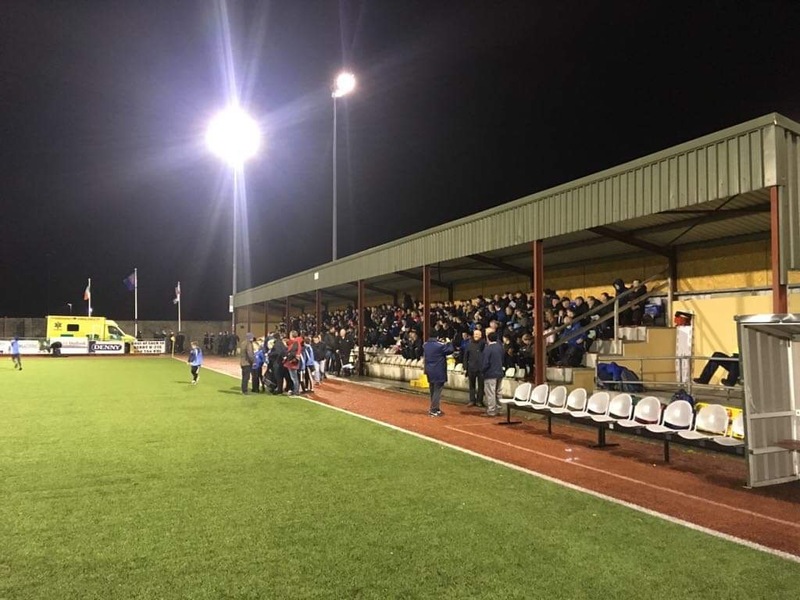 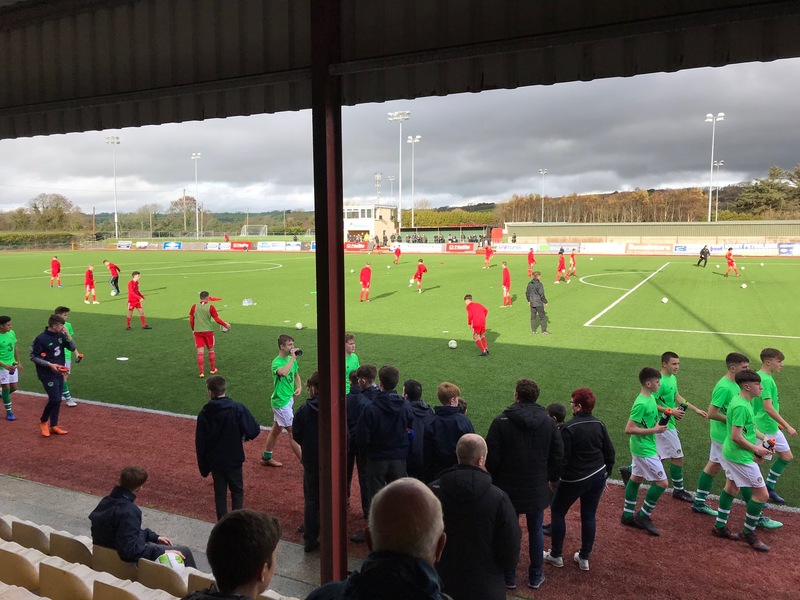 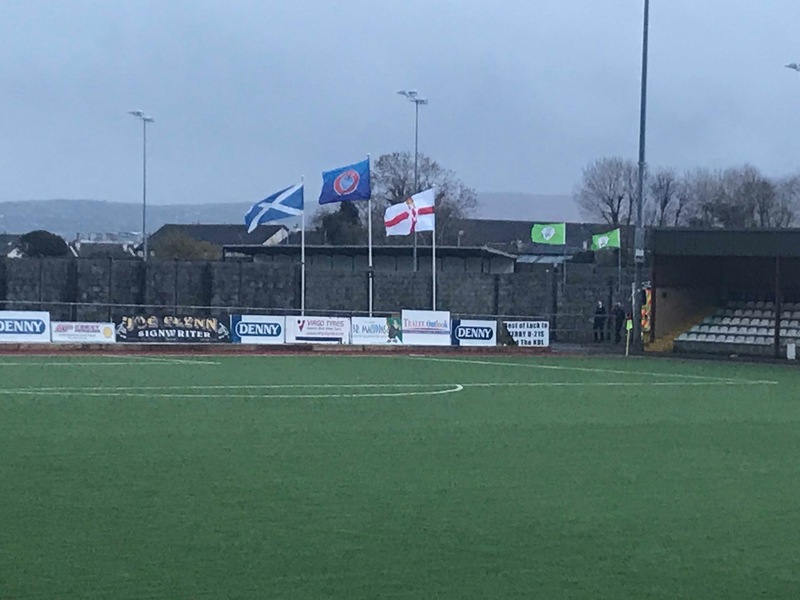 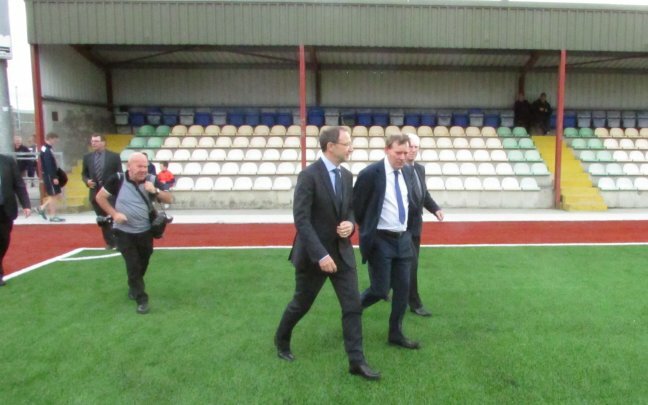 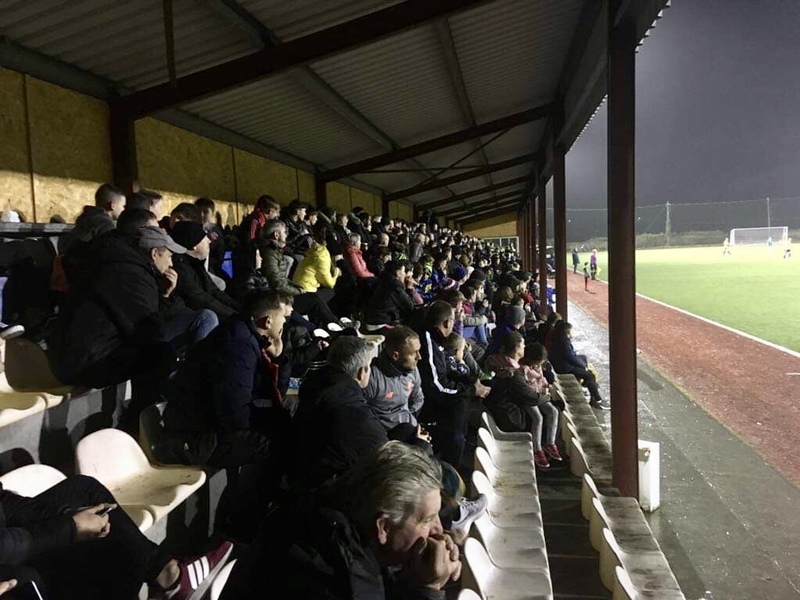 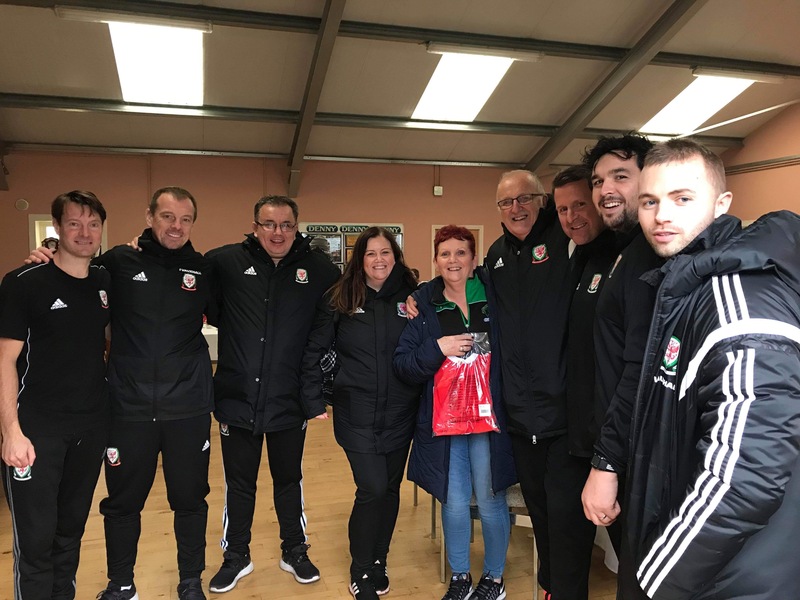 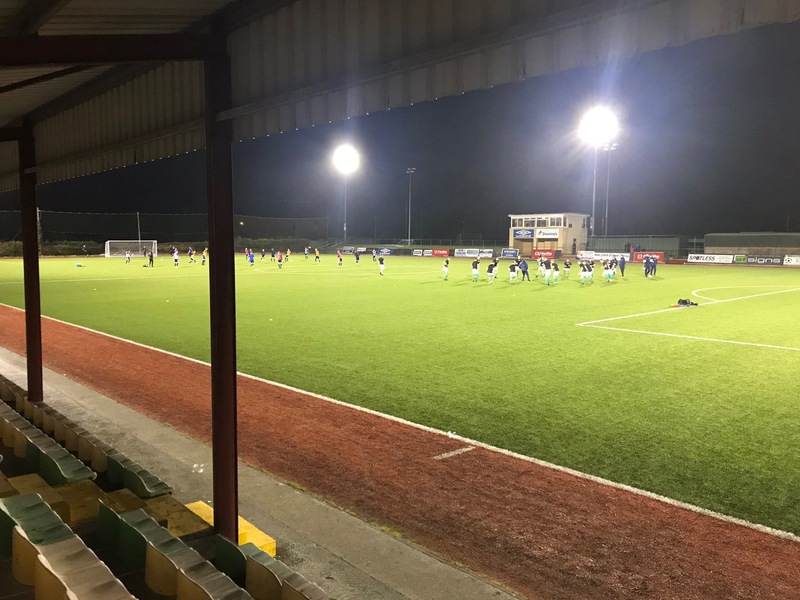 Main Stand on All-Weather Pitch at Mounthawk Park[img src=http://www.kerrydistrictleague.ie/wp-content/flagallery/mounthawk-park/thumbs/thumbs_img_7275.jpg]Mounthawk Park Meeting Room . 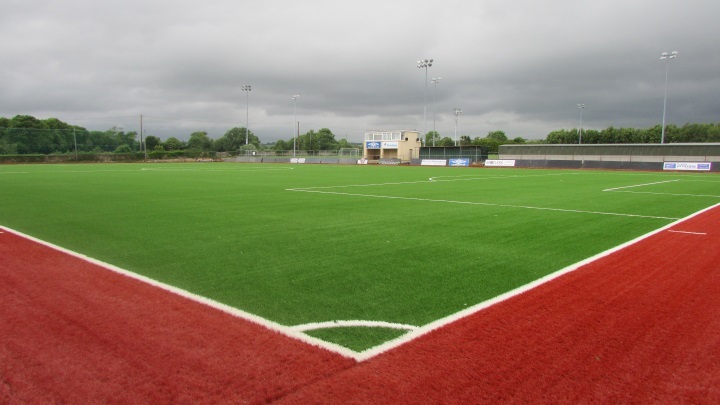 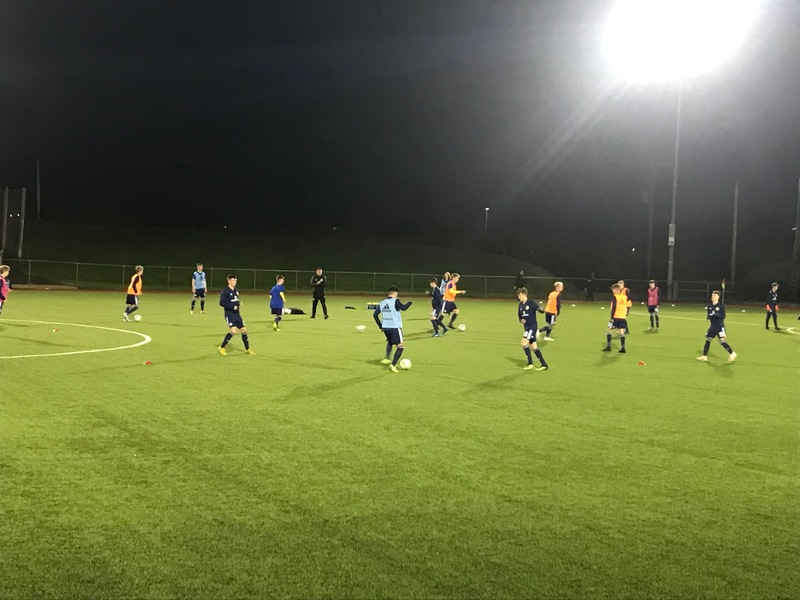 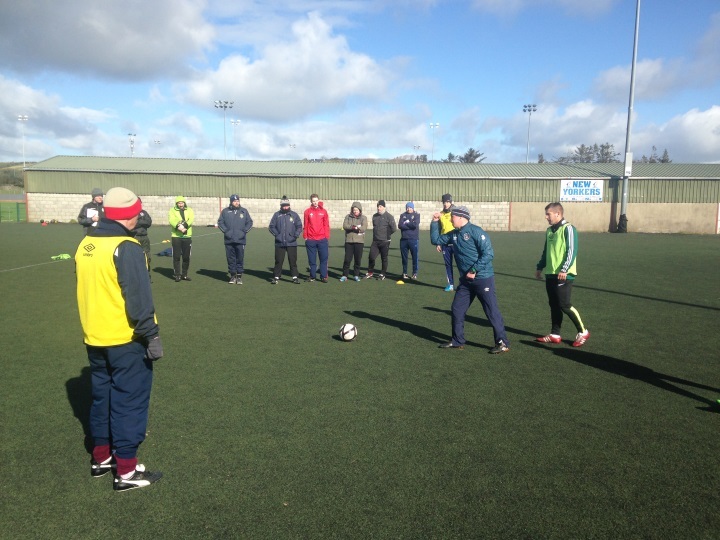 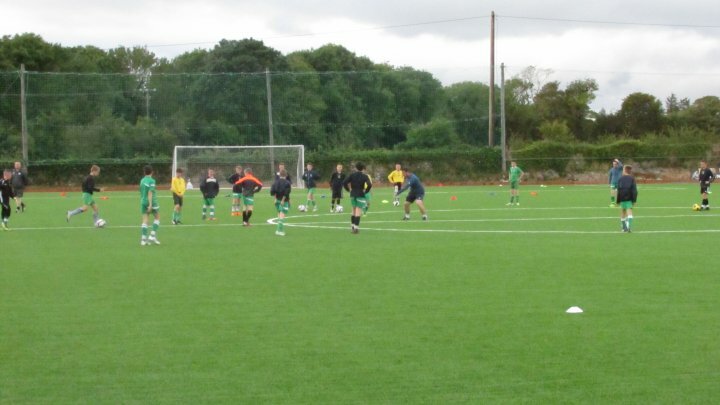 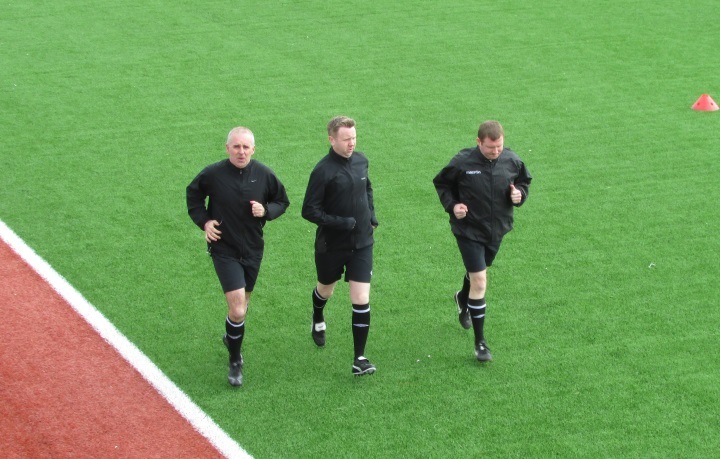 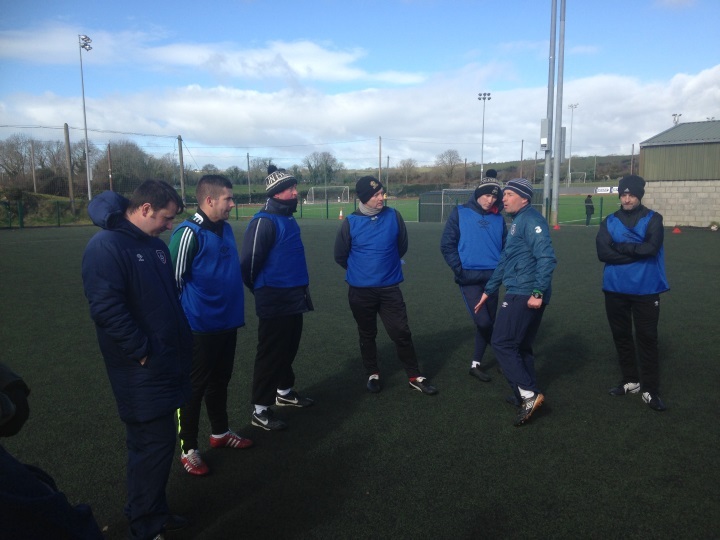 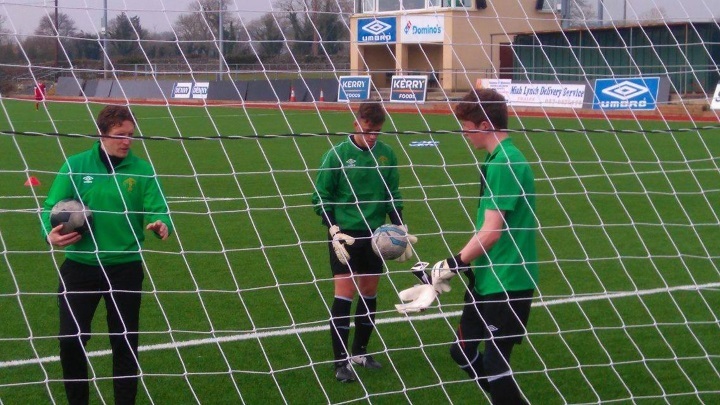 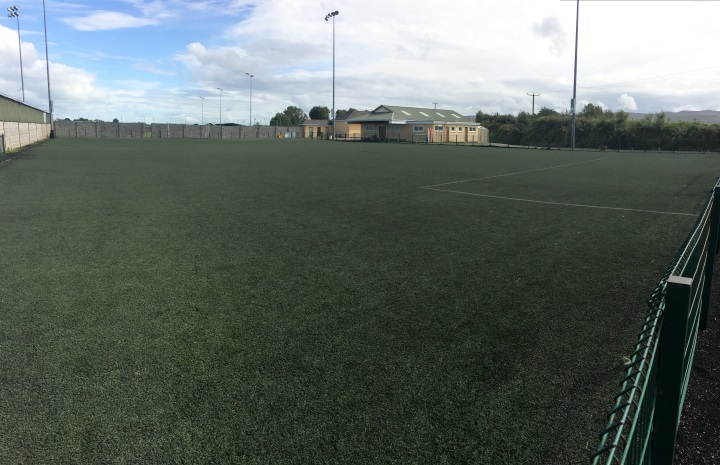 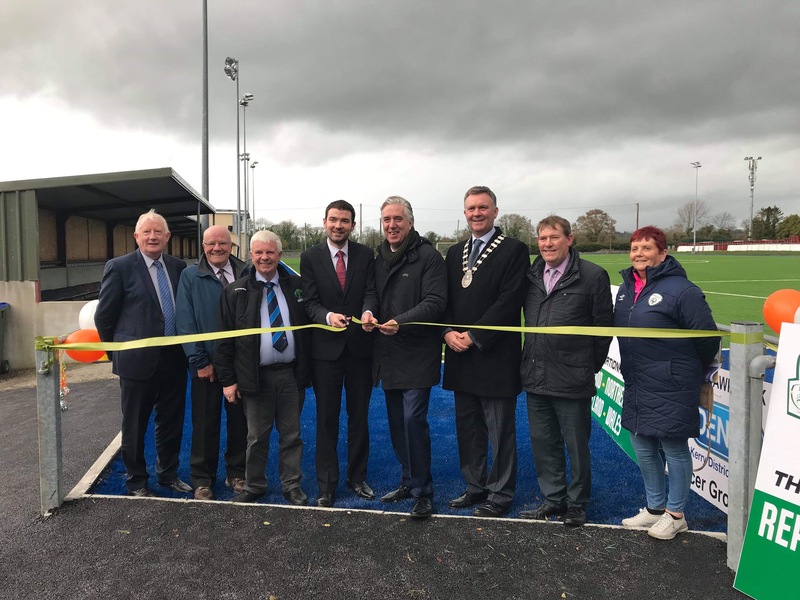 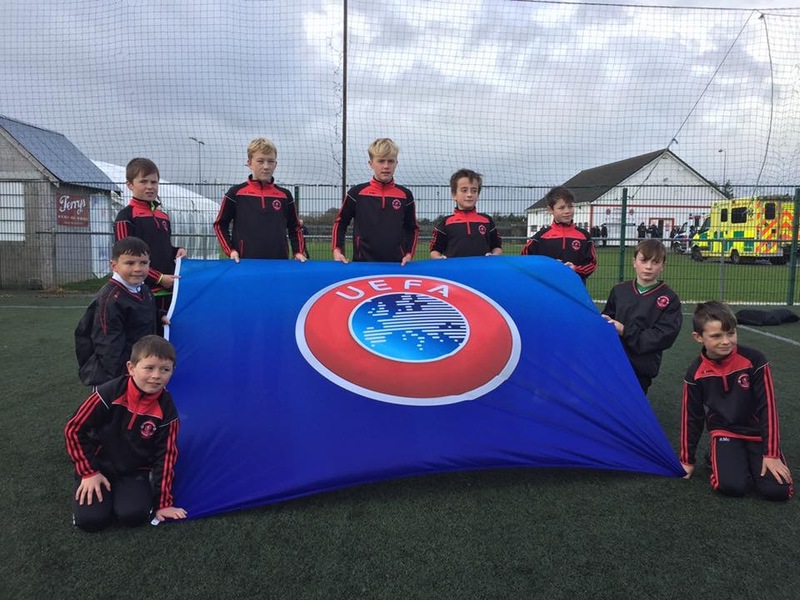 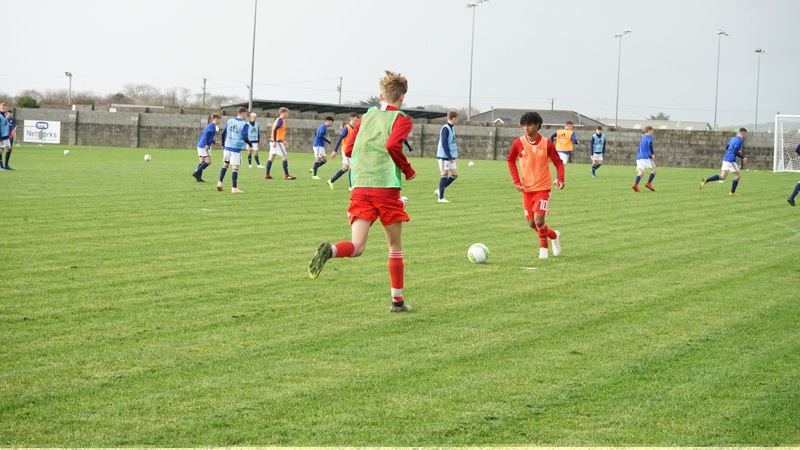 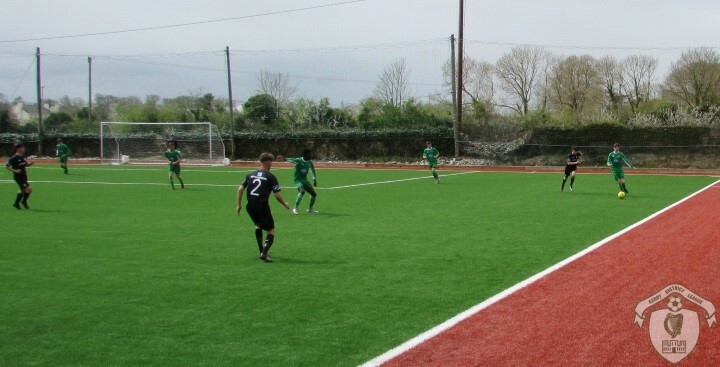 Full Size All-Weather Pitch at Mounthawk Park[img src=http://www.kerrydistrictleague.ie/wp-content/flagallery/mounthawk-park/thumbs/thumbs_img_1956.jpg]Grass Pitch at Mounthawk Park . 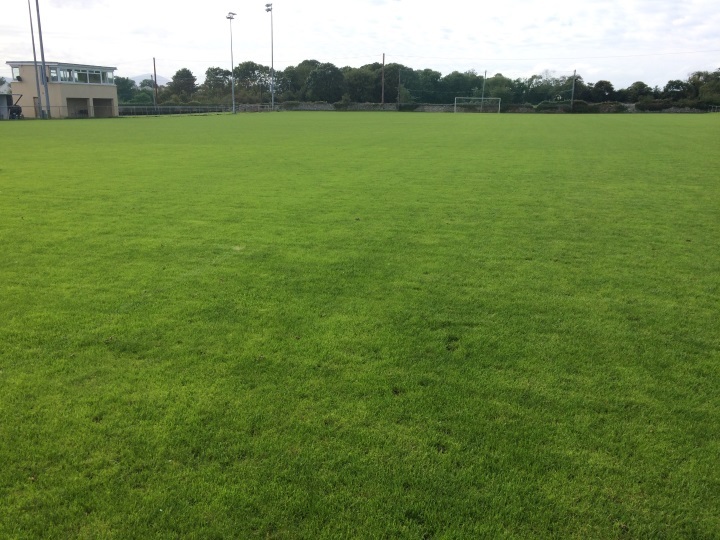 Grass Pitch at Mounthawk Park . 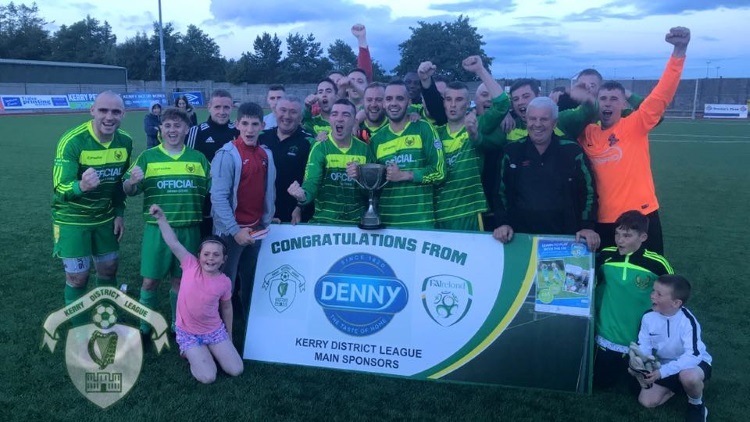 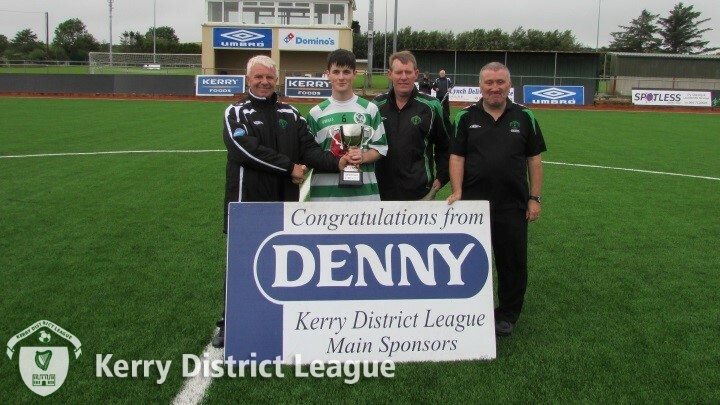 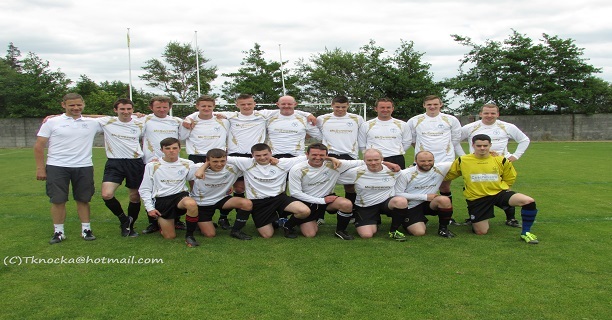 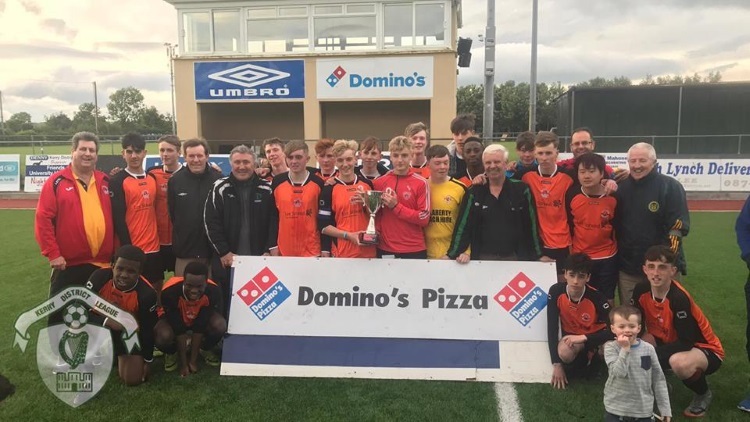 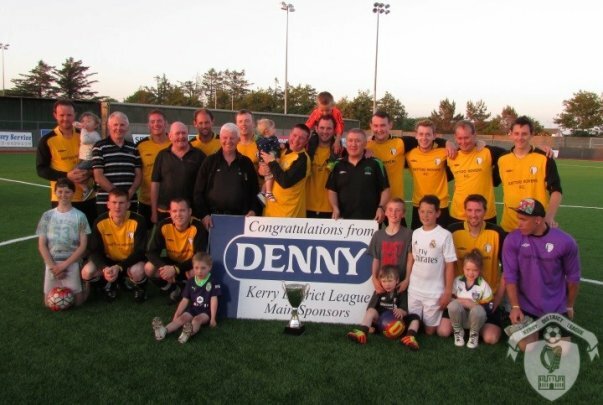 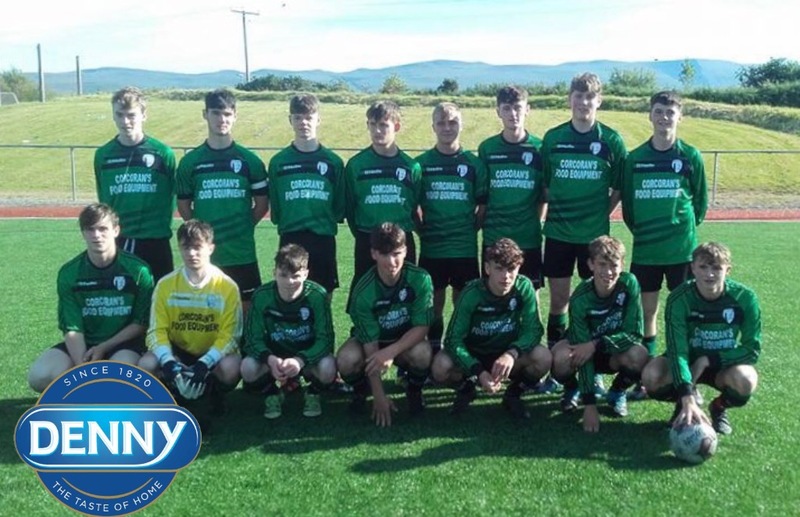 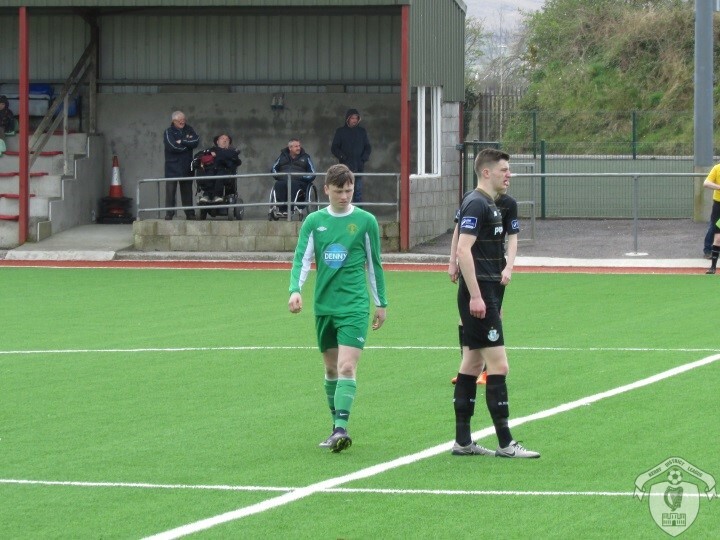 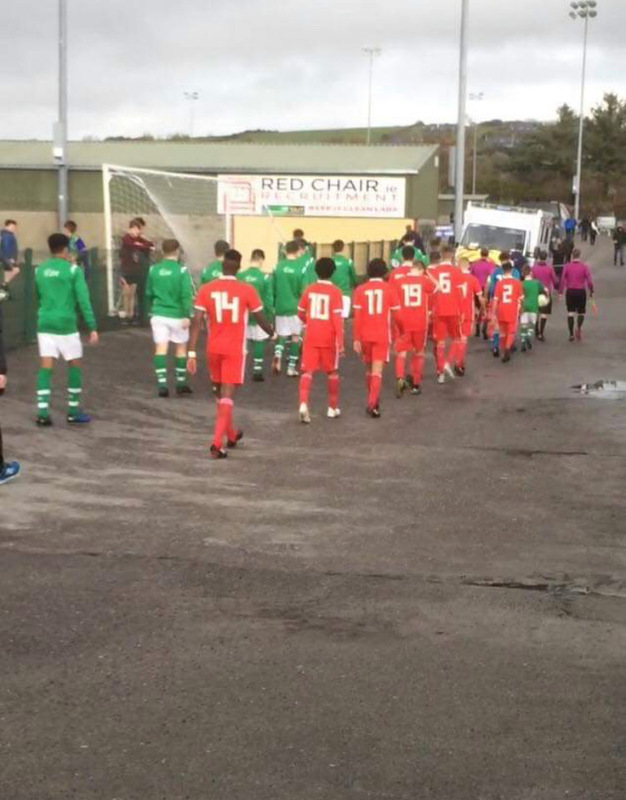 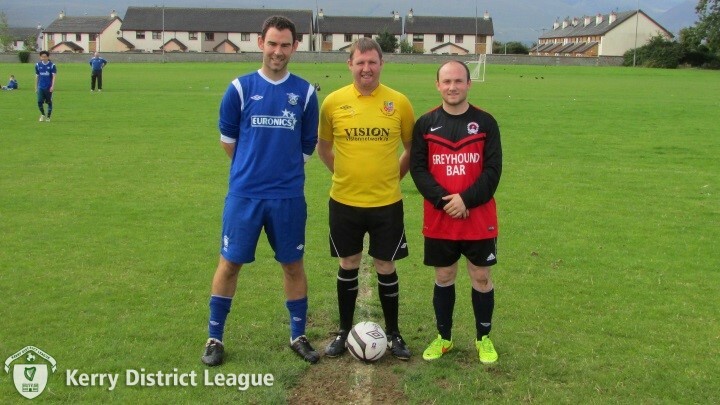 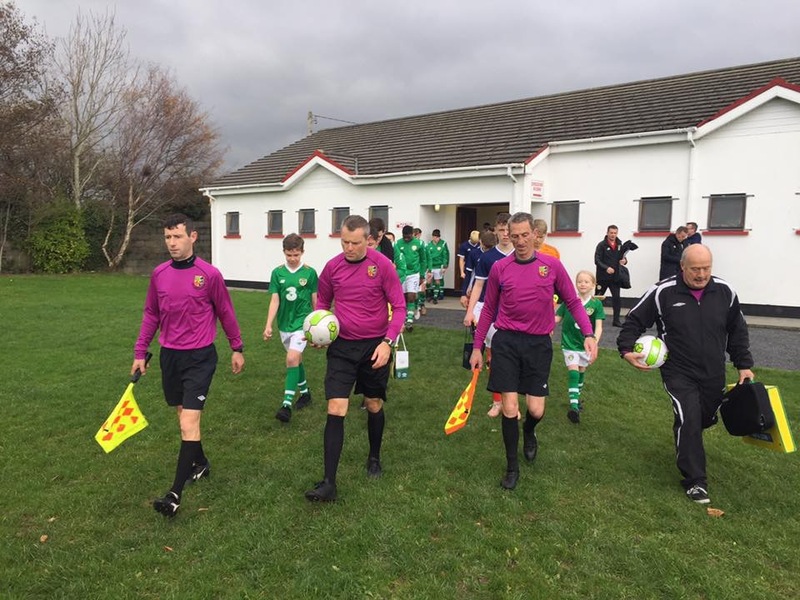 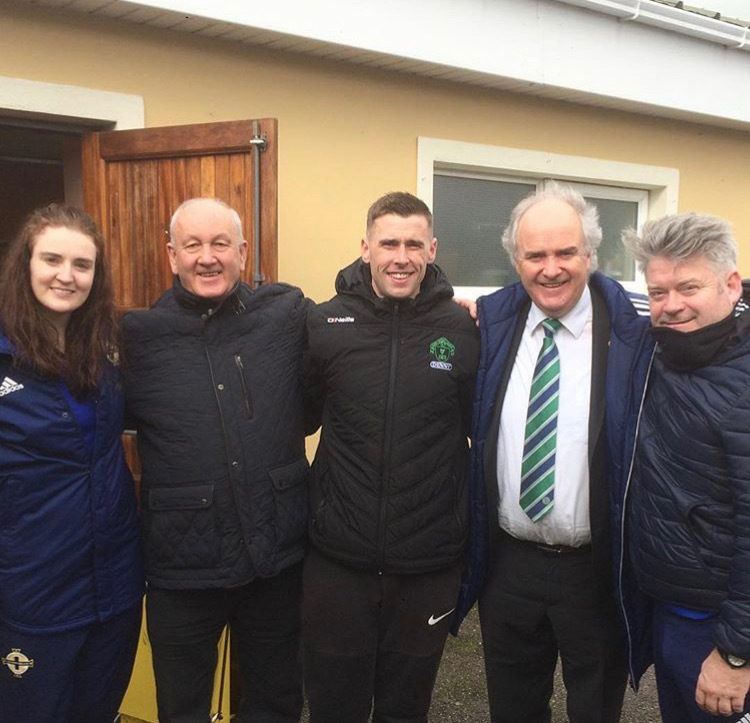 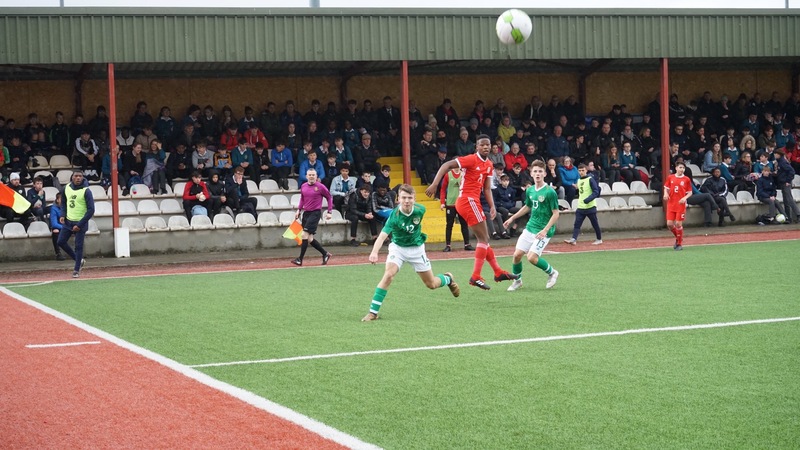 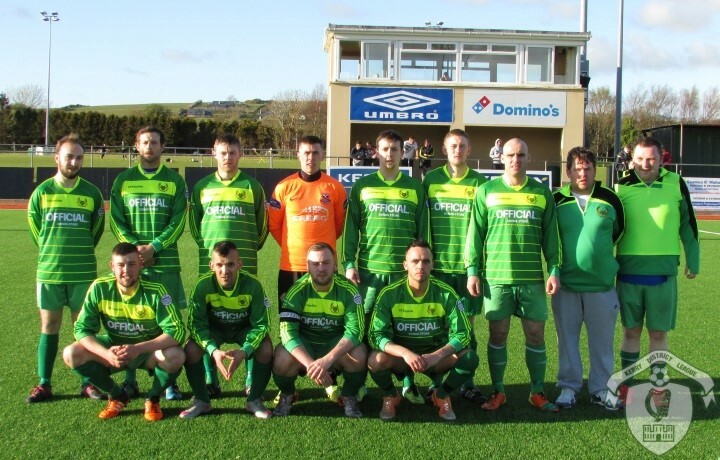 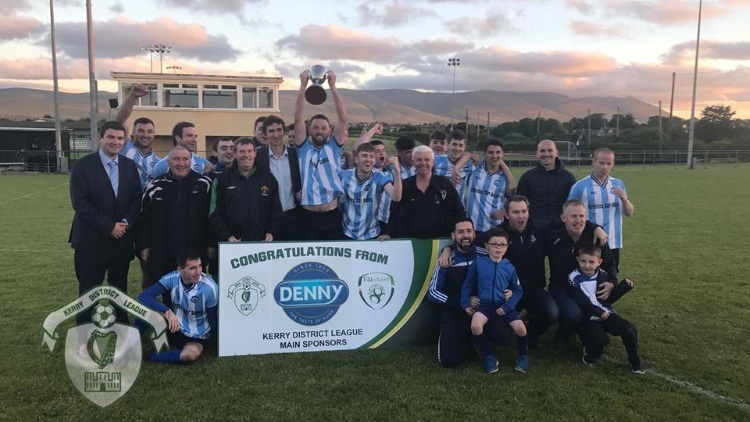 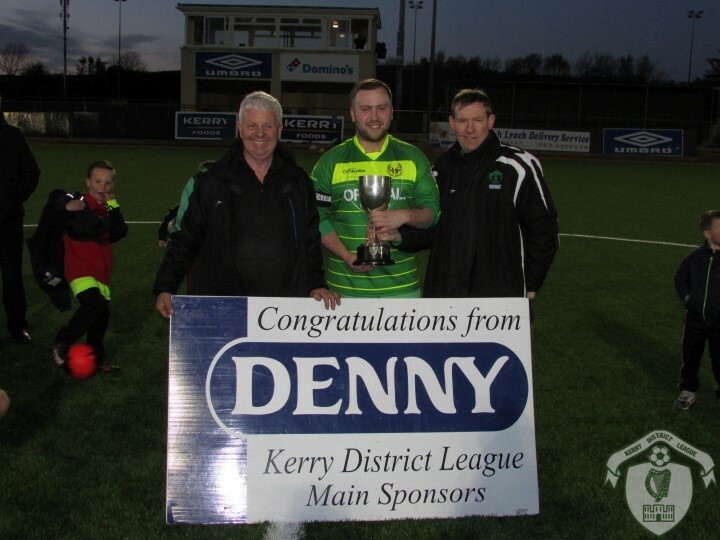 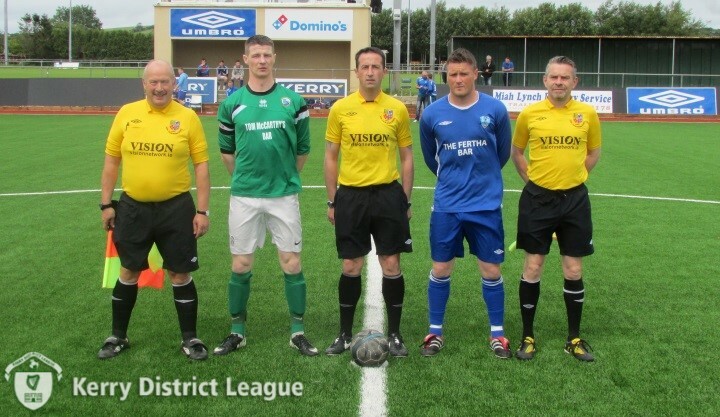 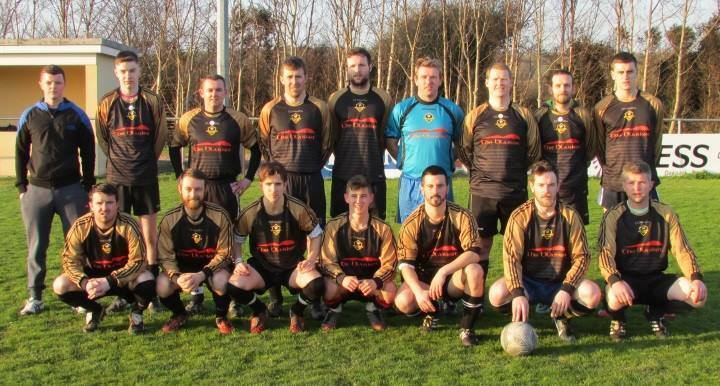 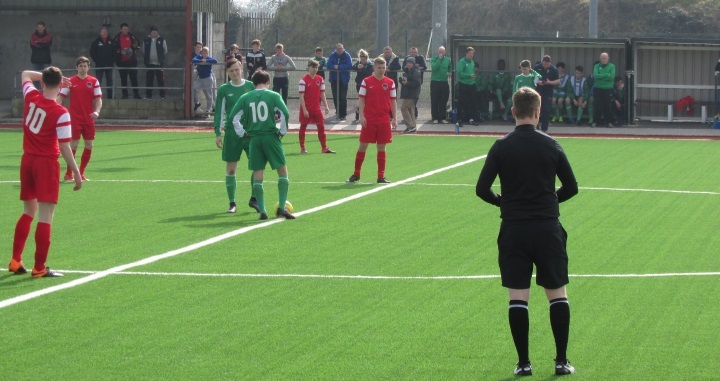 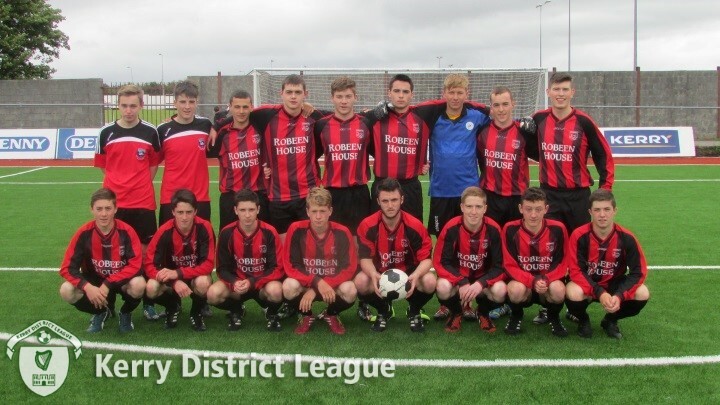 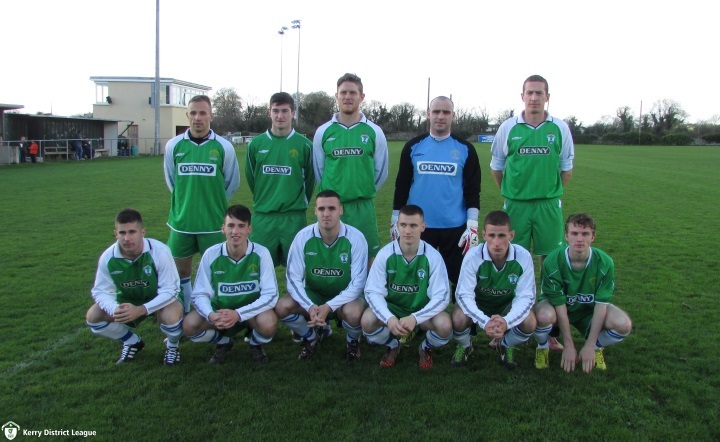 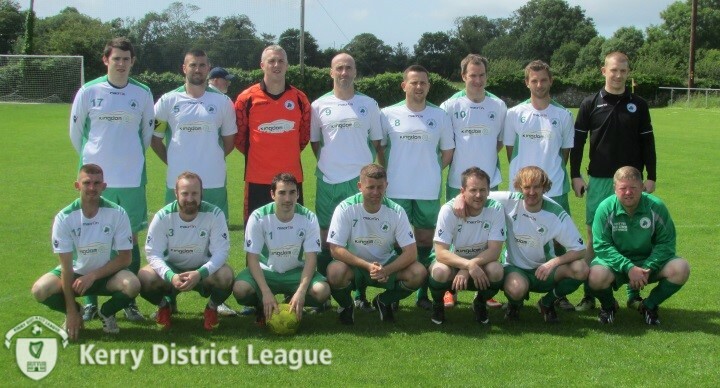 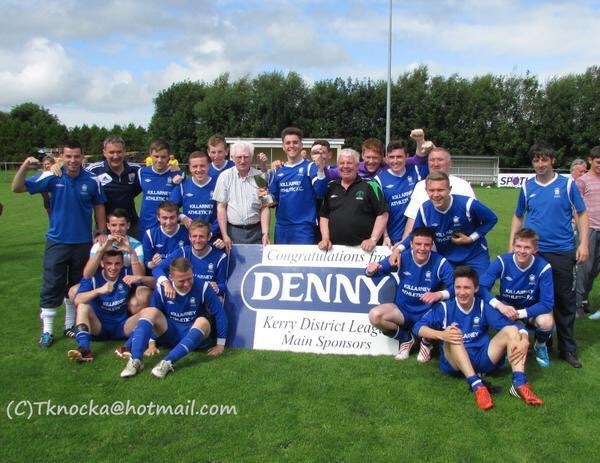 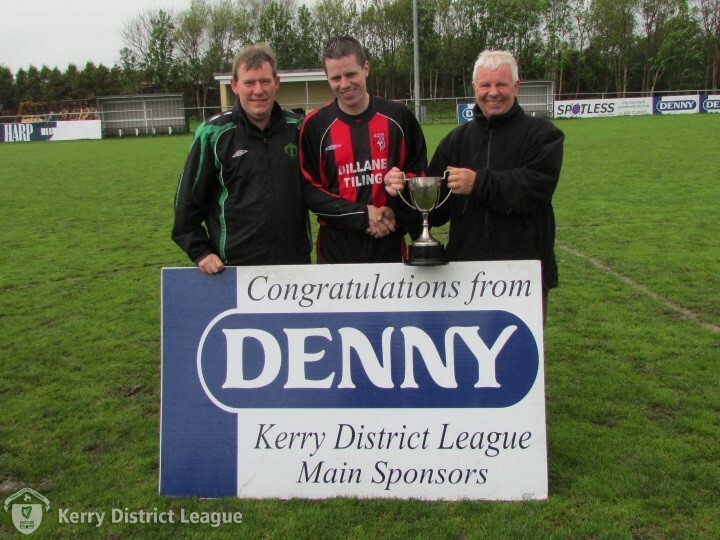 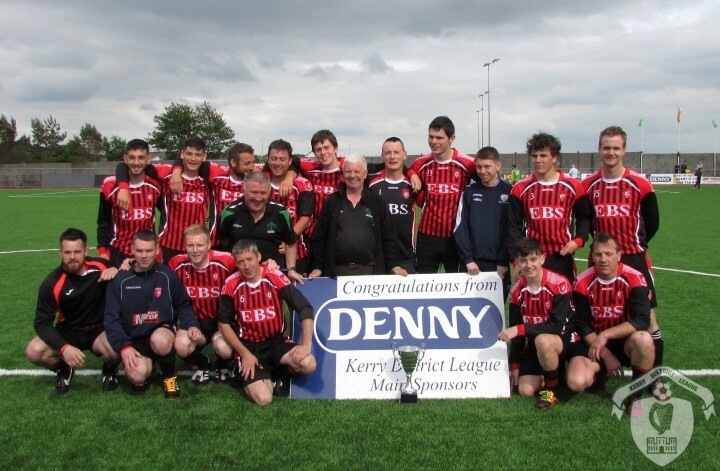 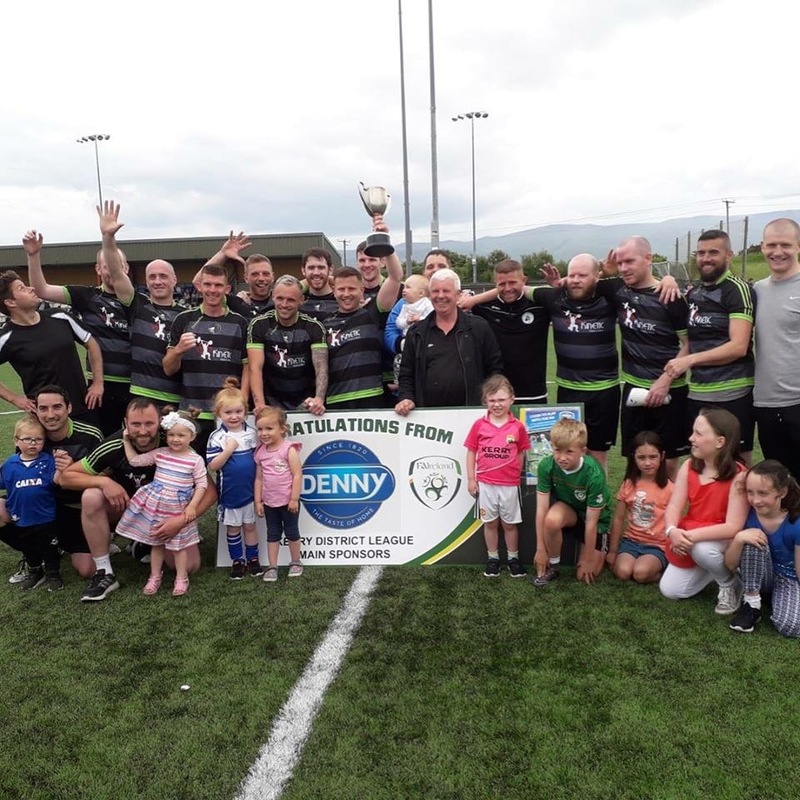 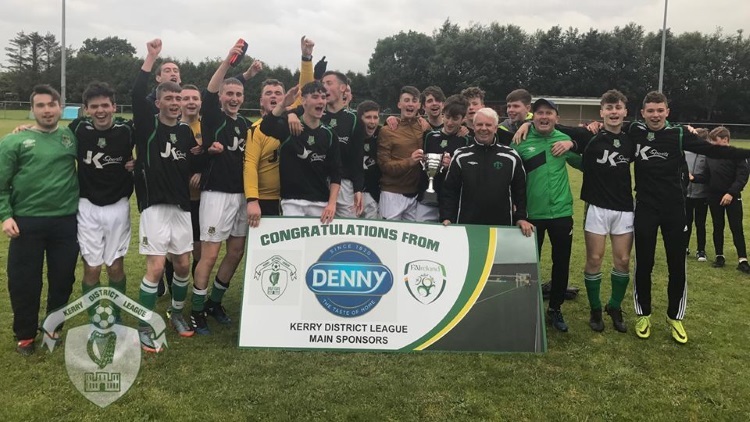 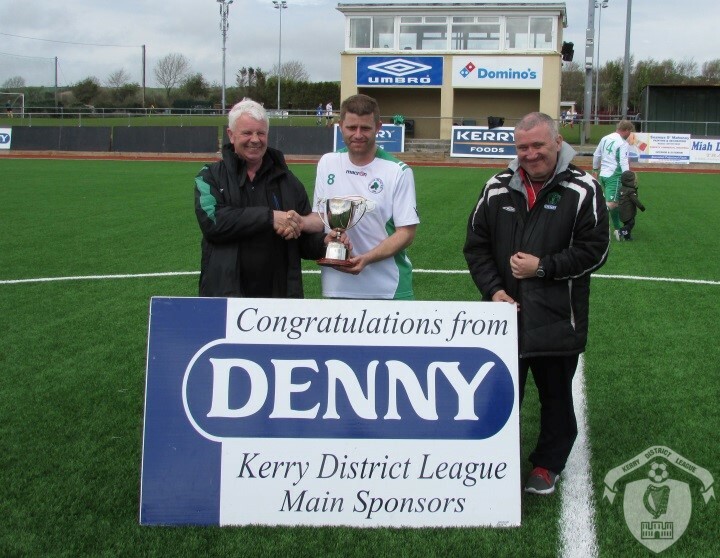 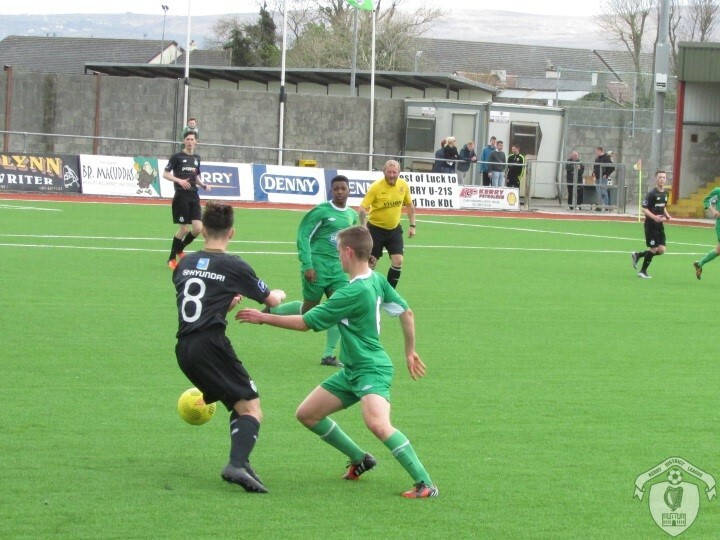 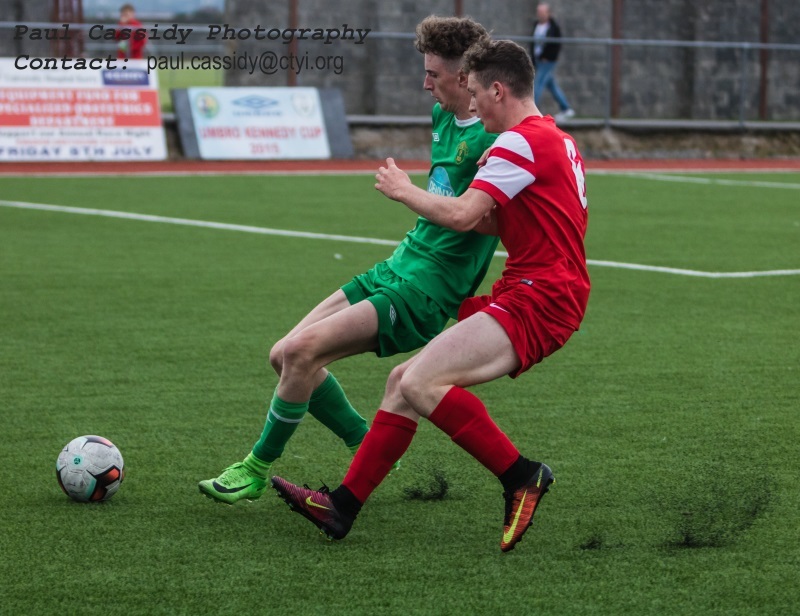 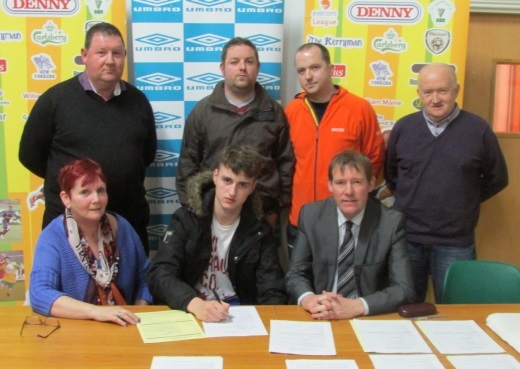 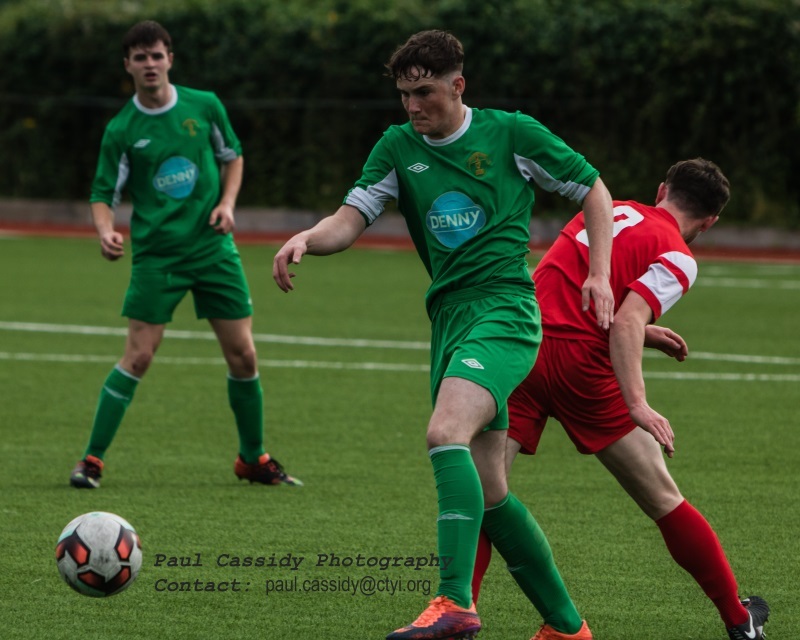 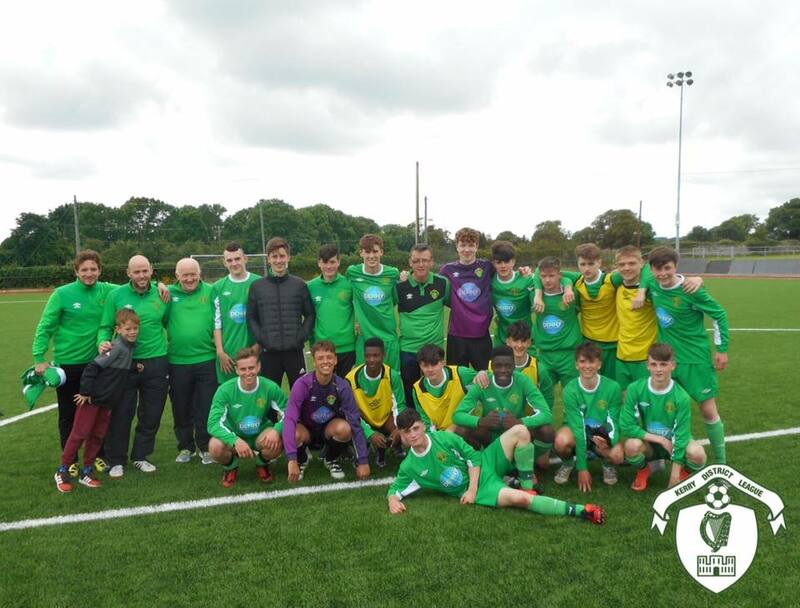 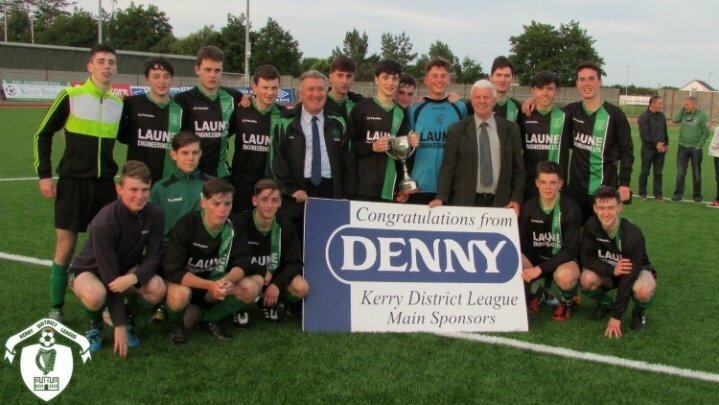 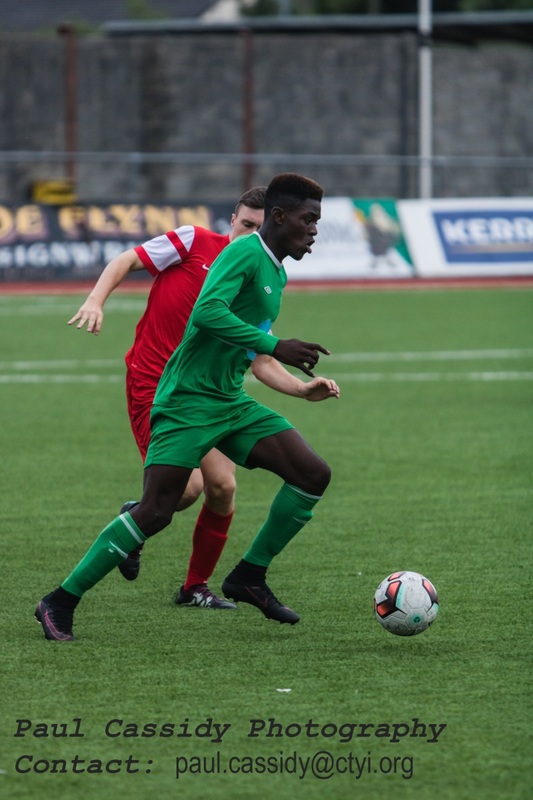 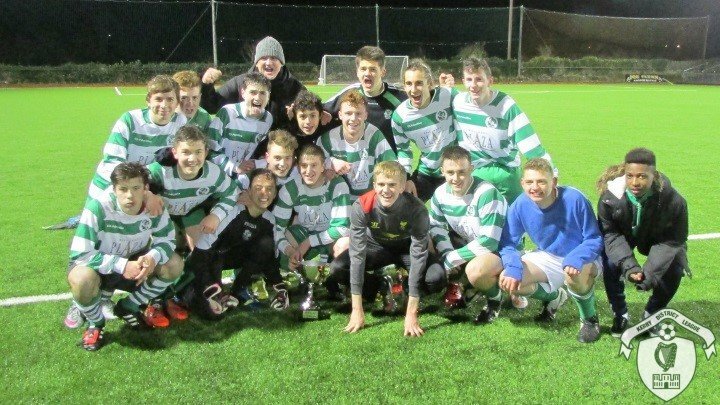 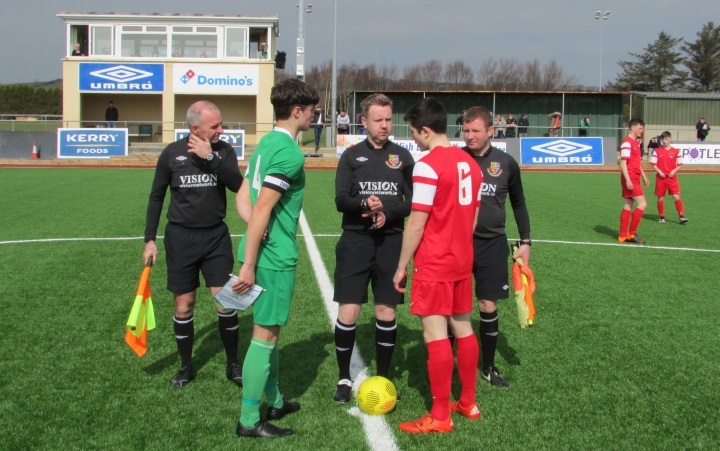 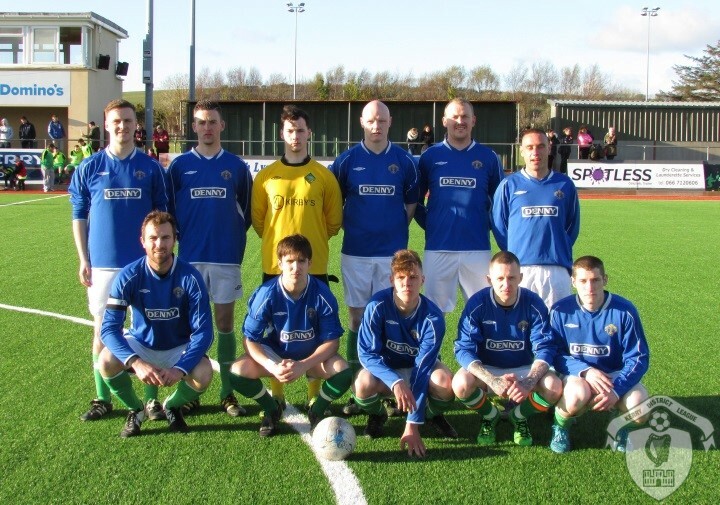 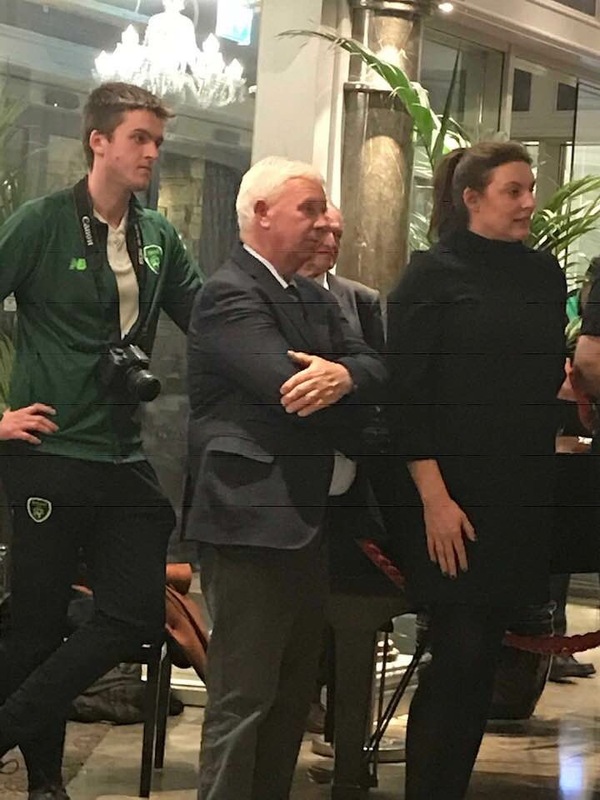 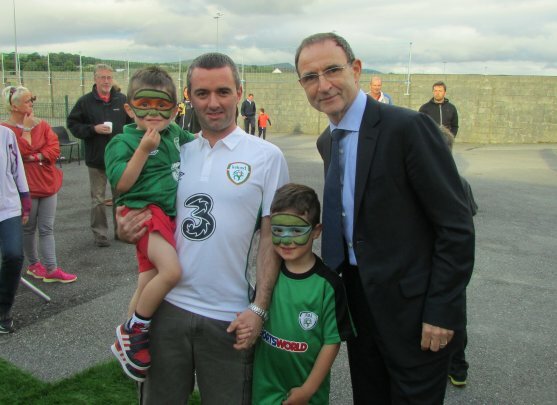 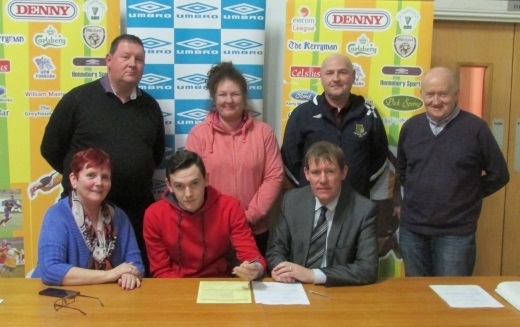 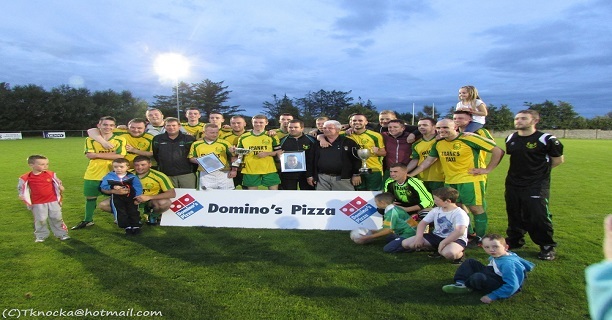 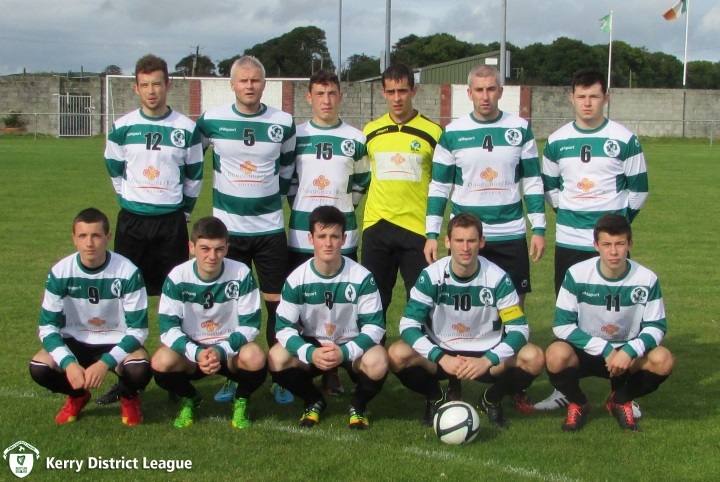 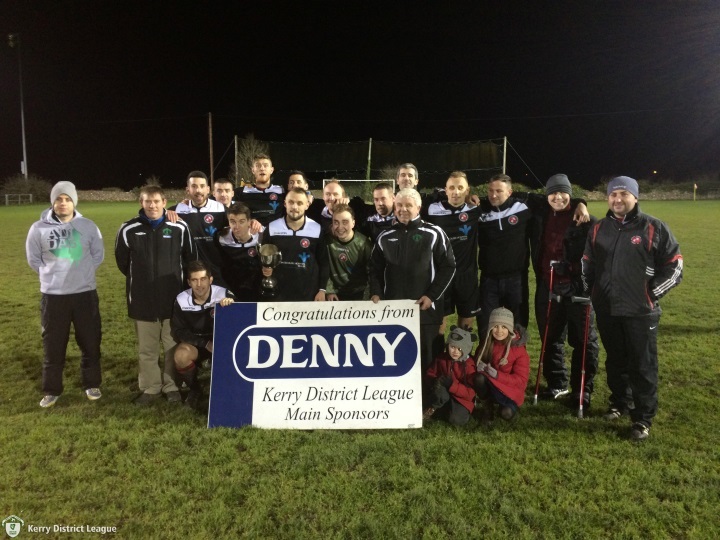 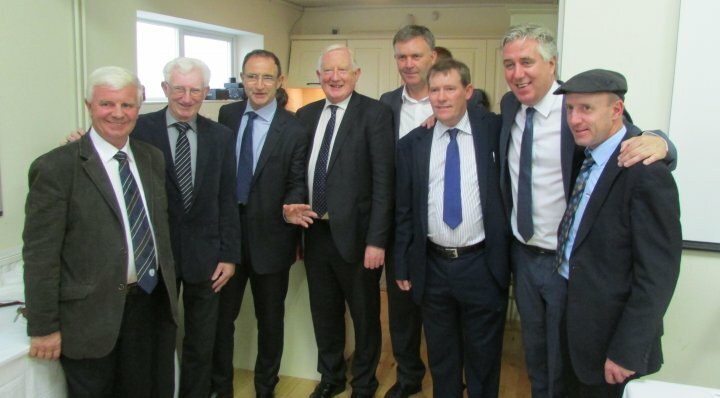 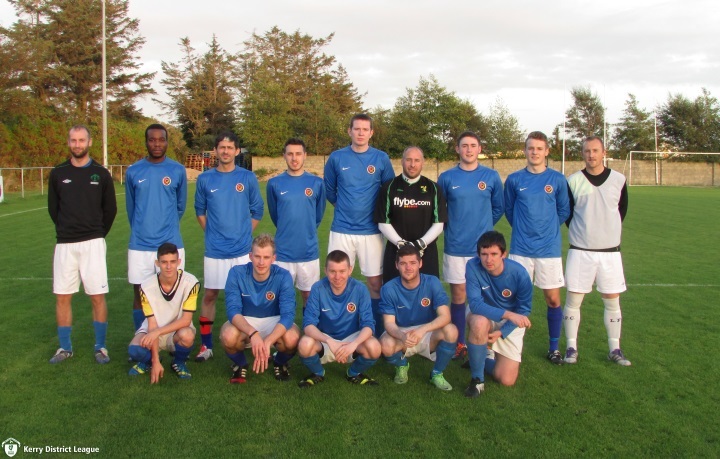 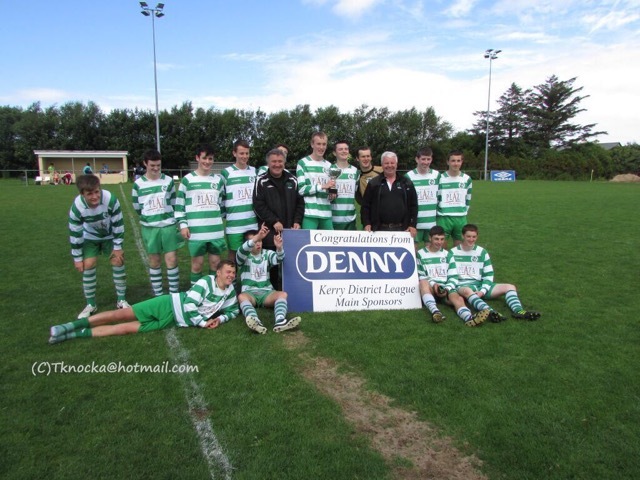 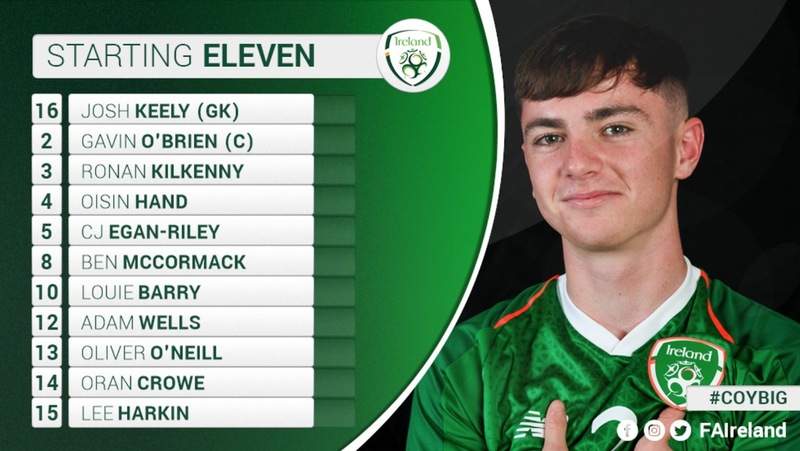 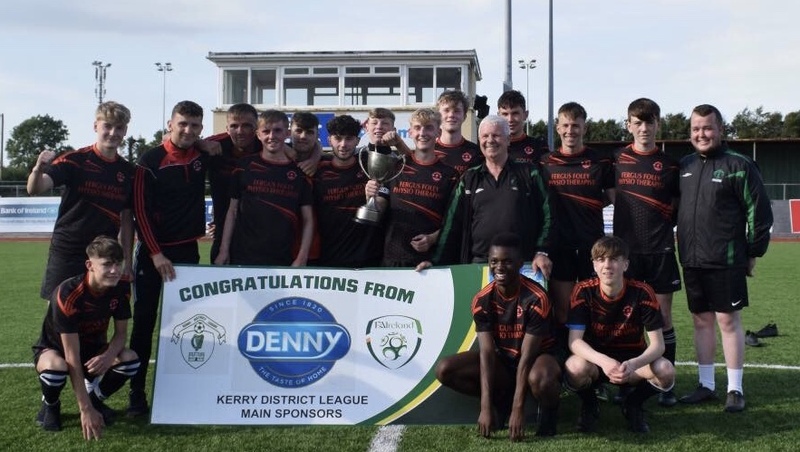 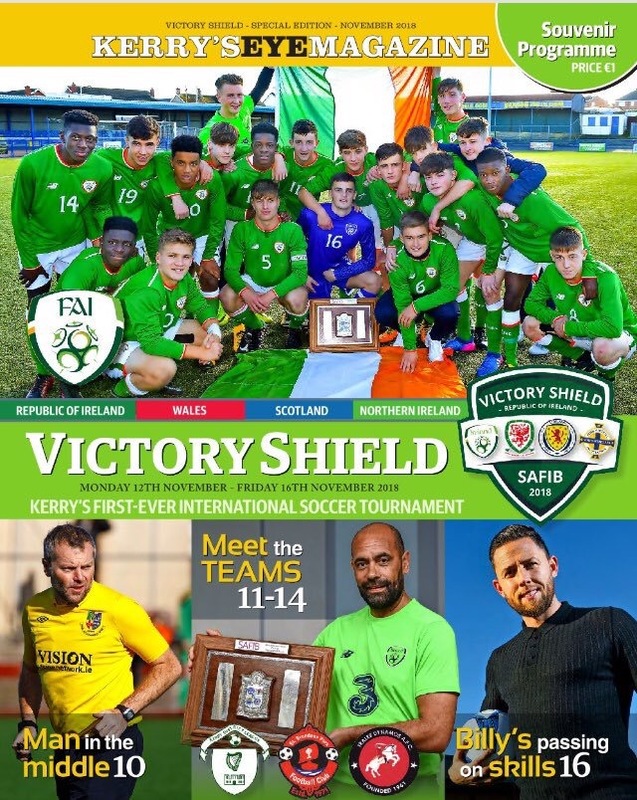 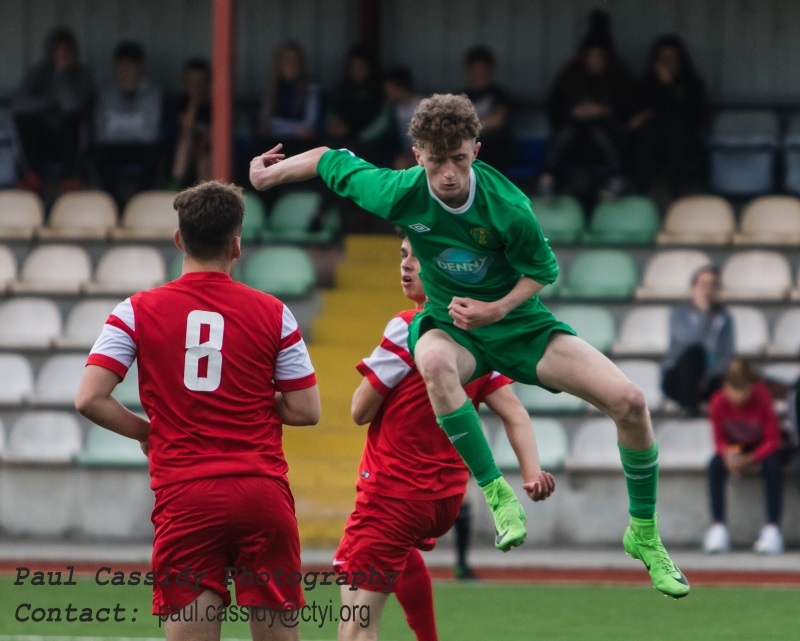 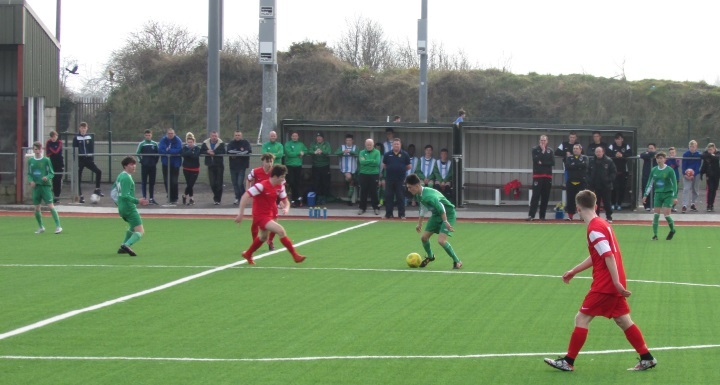 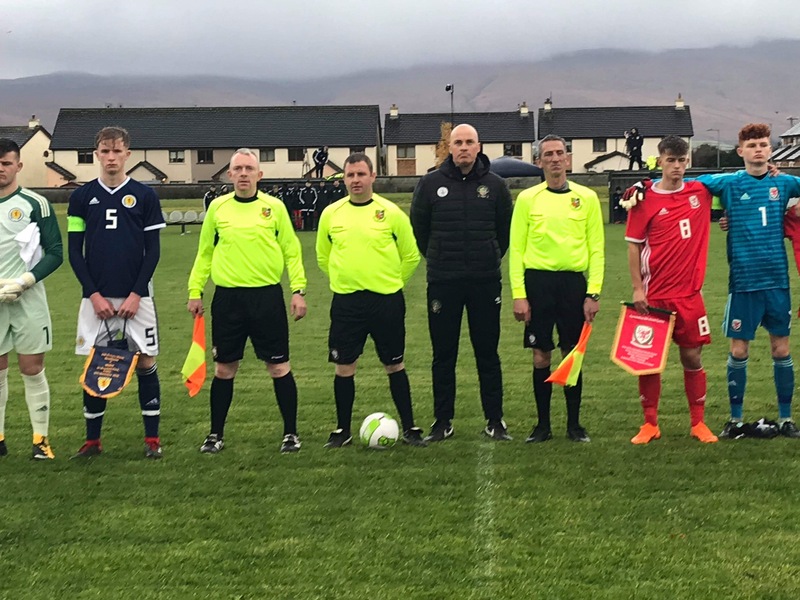 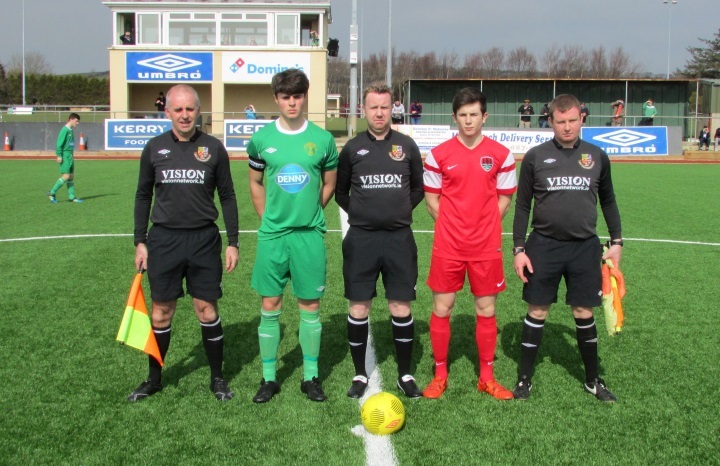 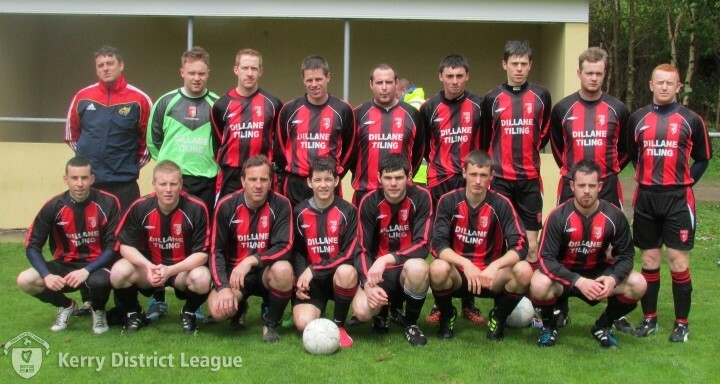 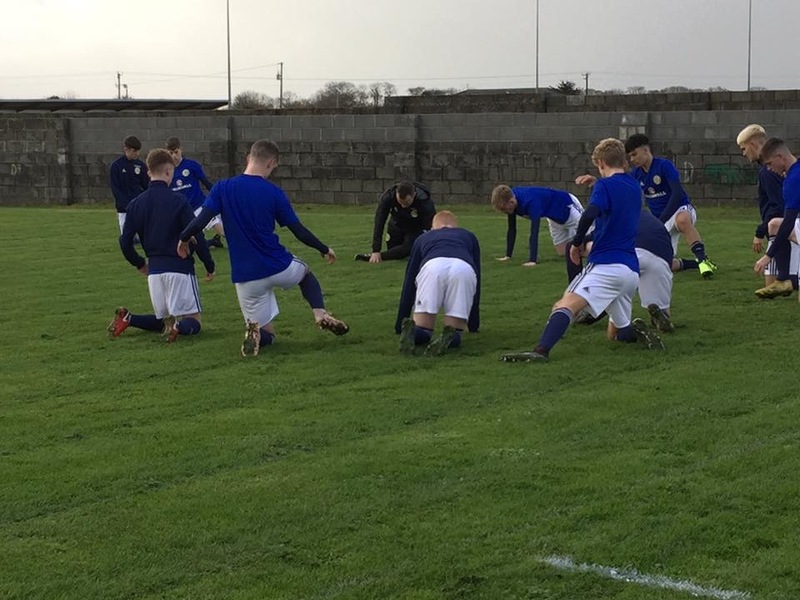 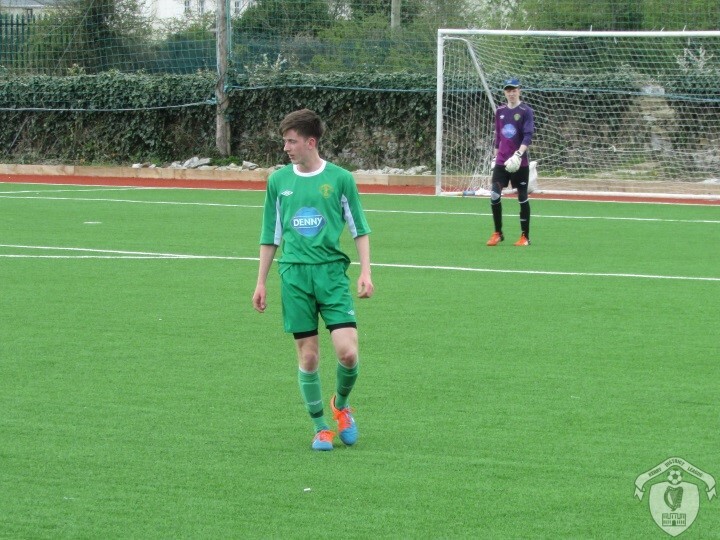 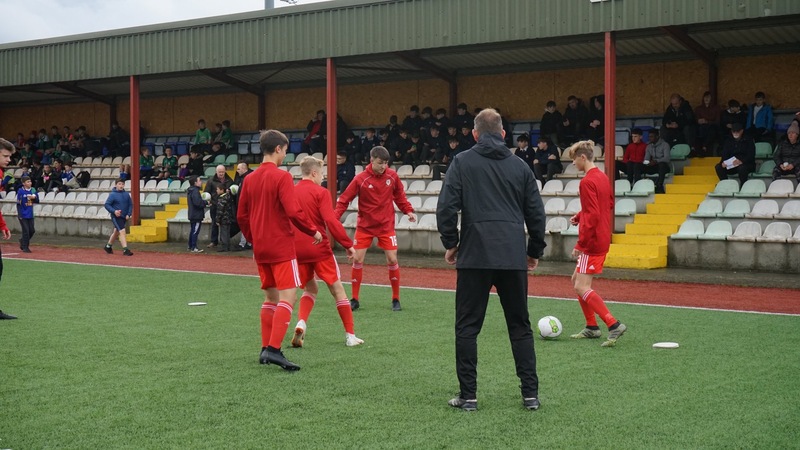 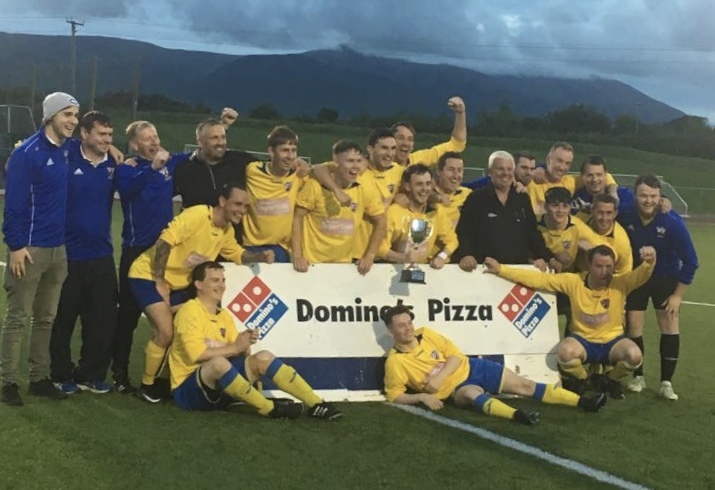 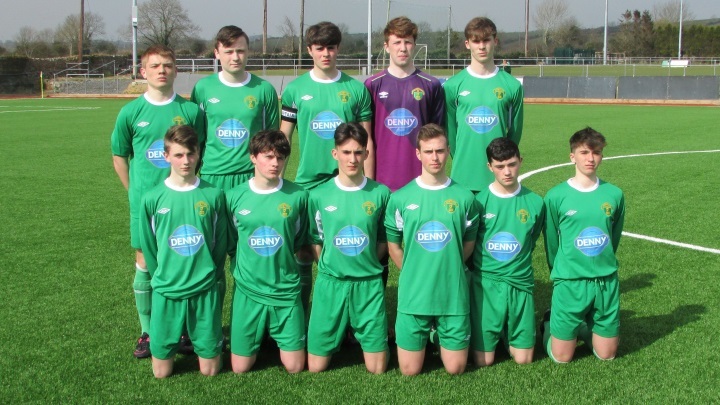 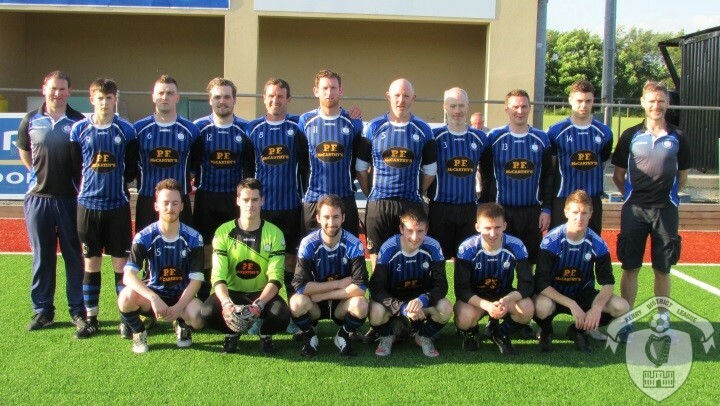 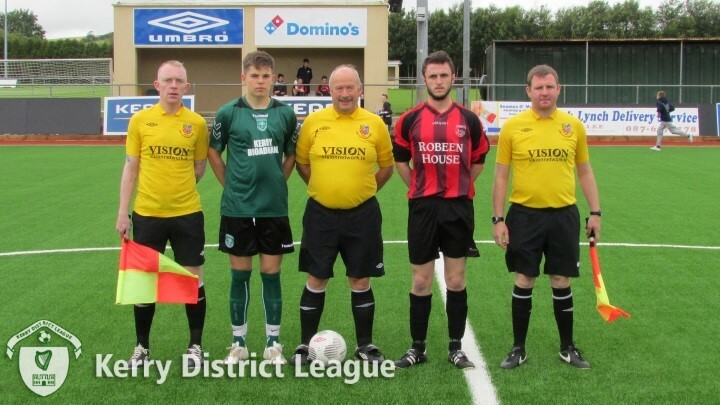 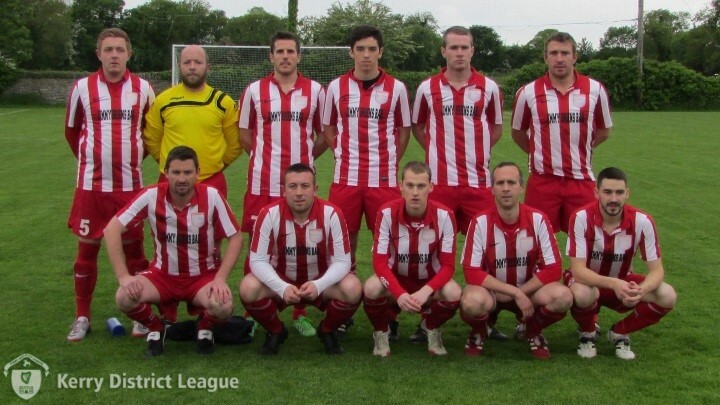 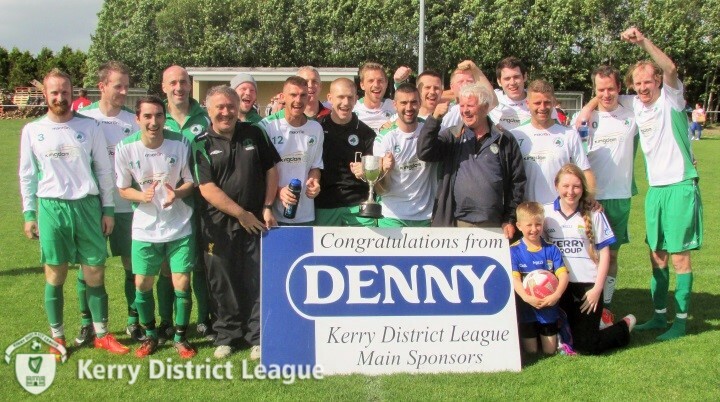 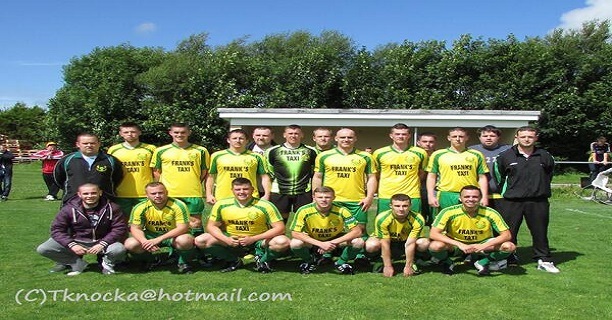 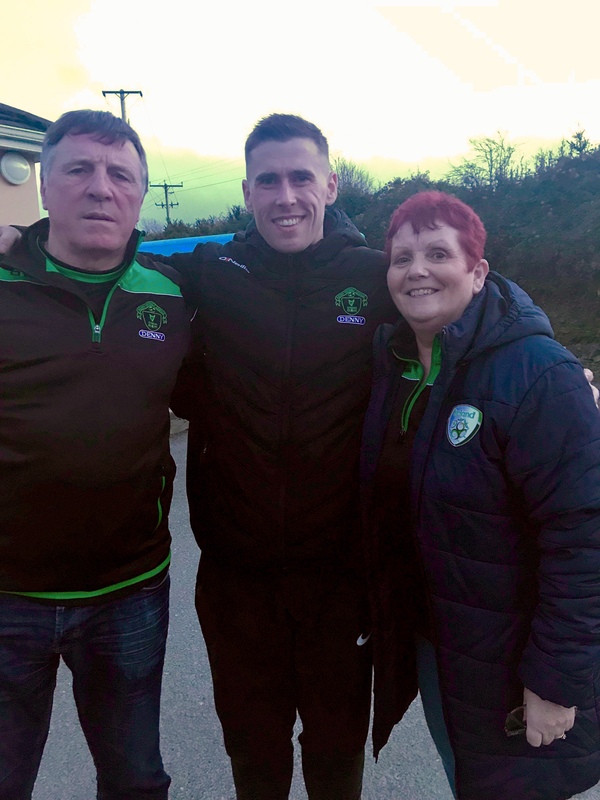 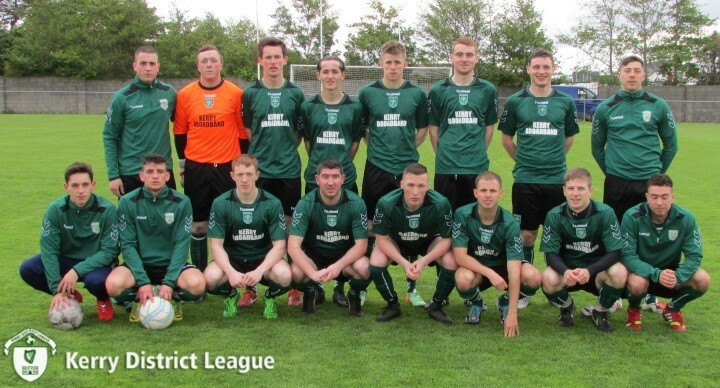 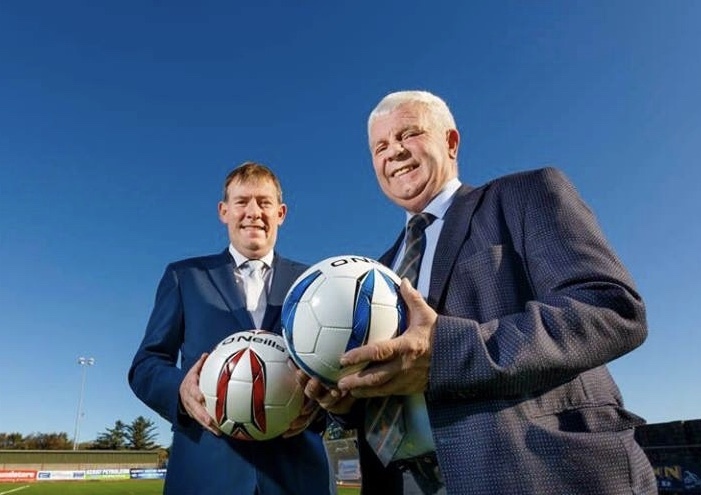 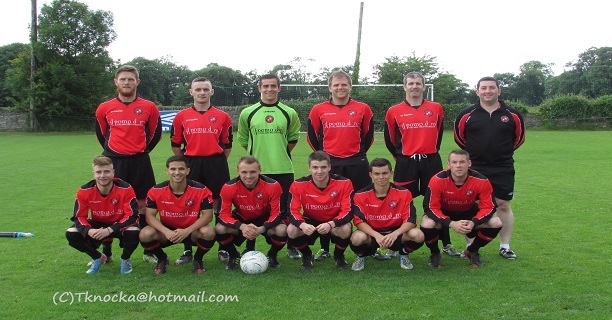 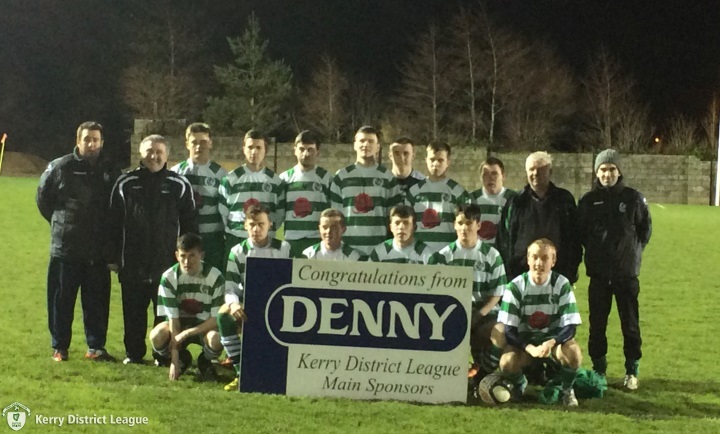 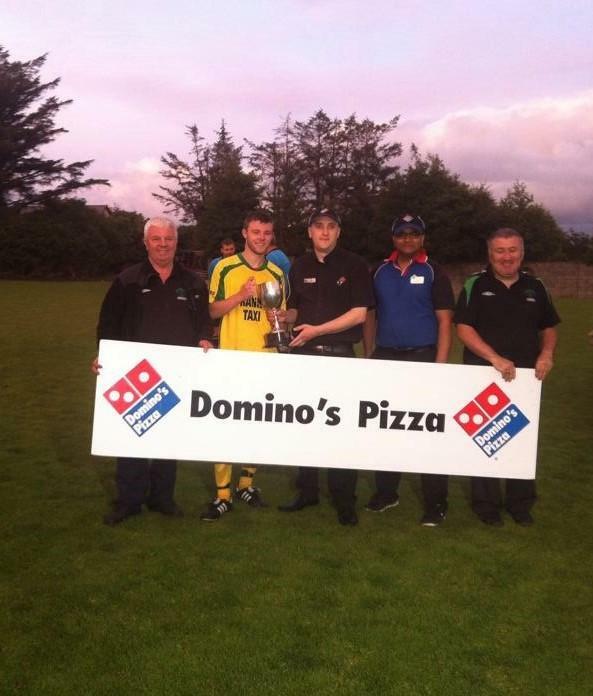 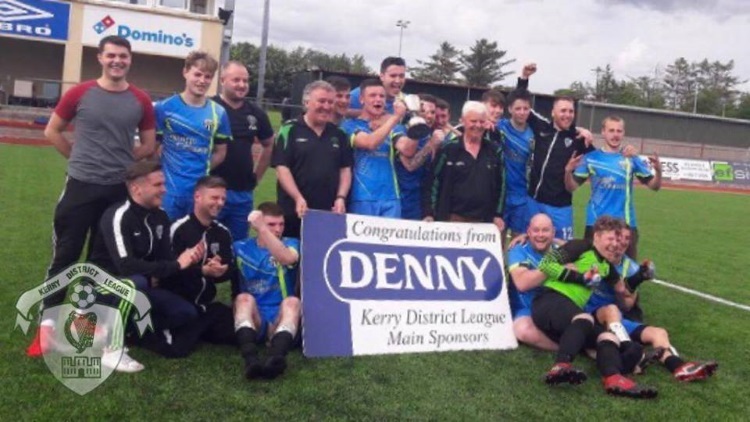 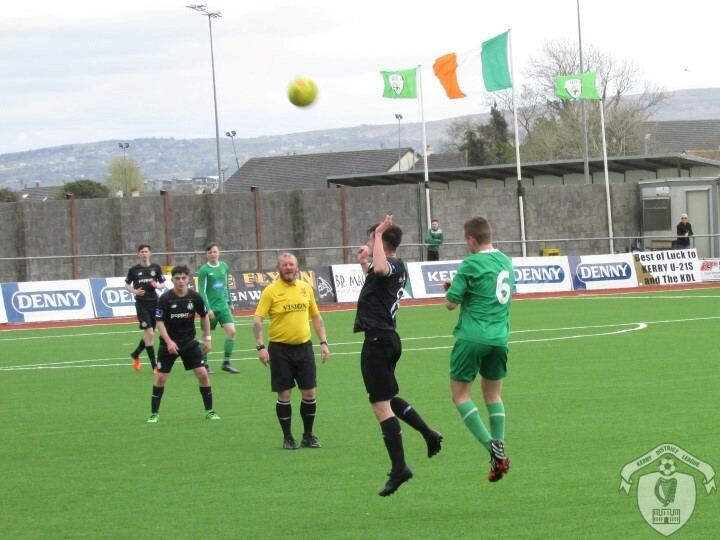 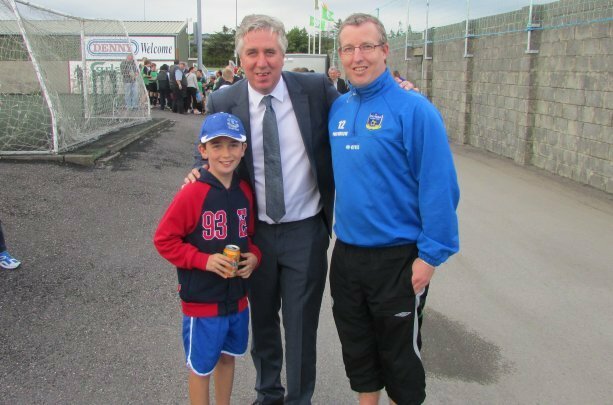 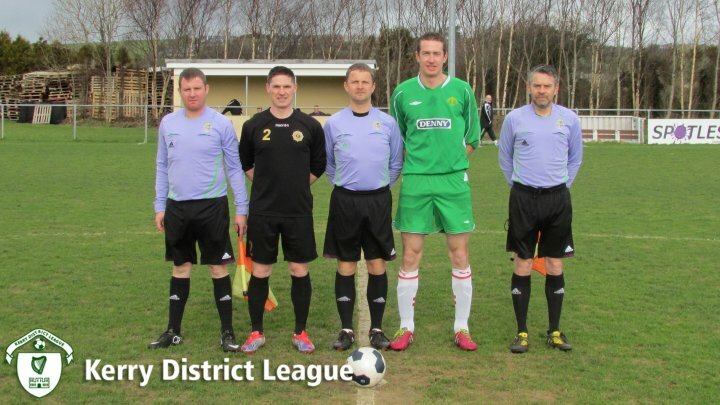 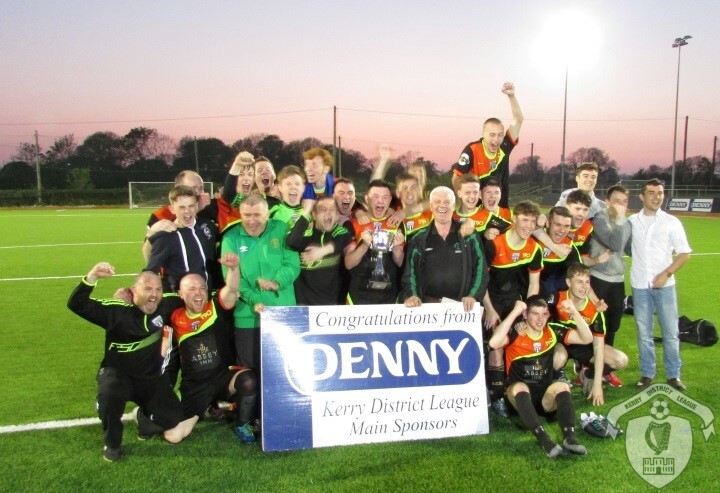 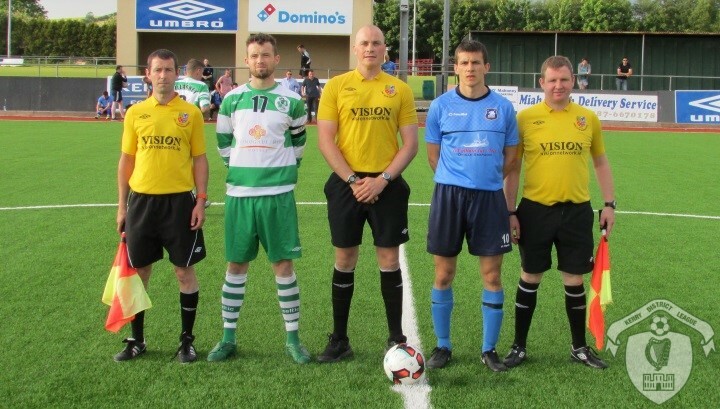 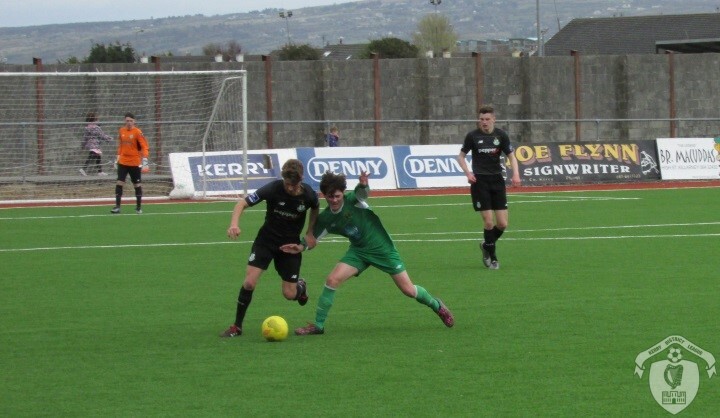 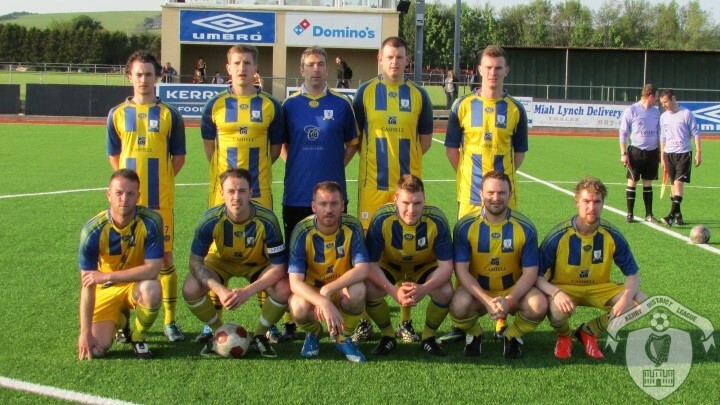 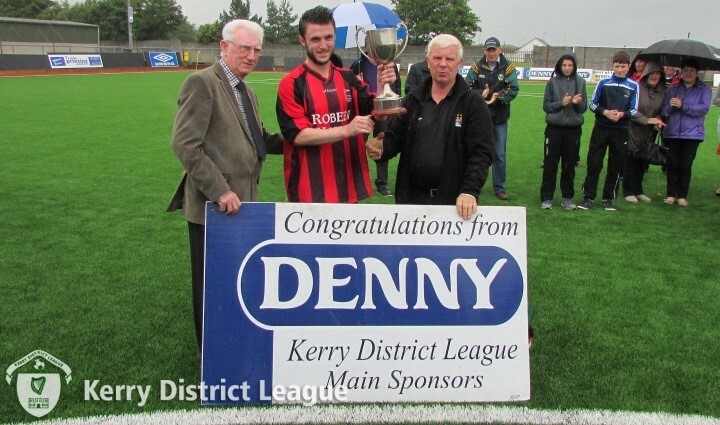 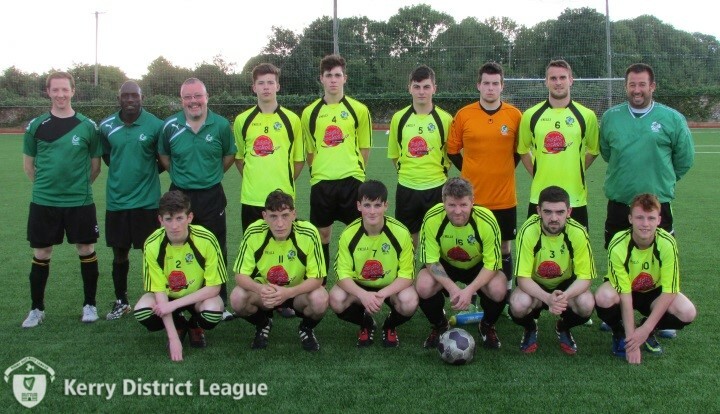 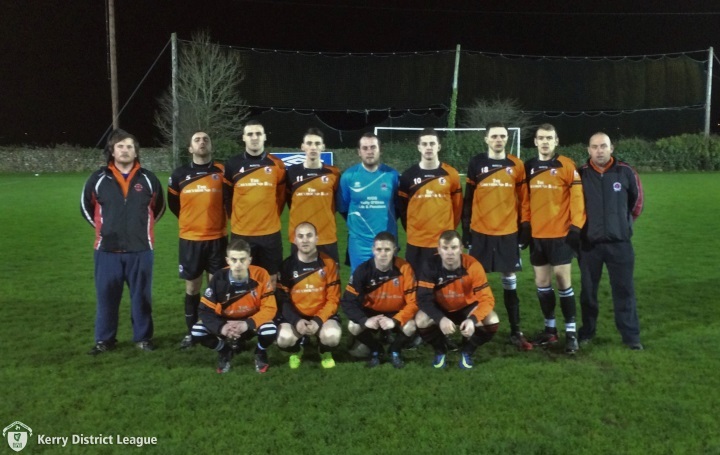 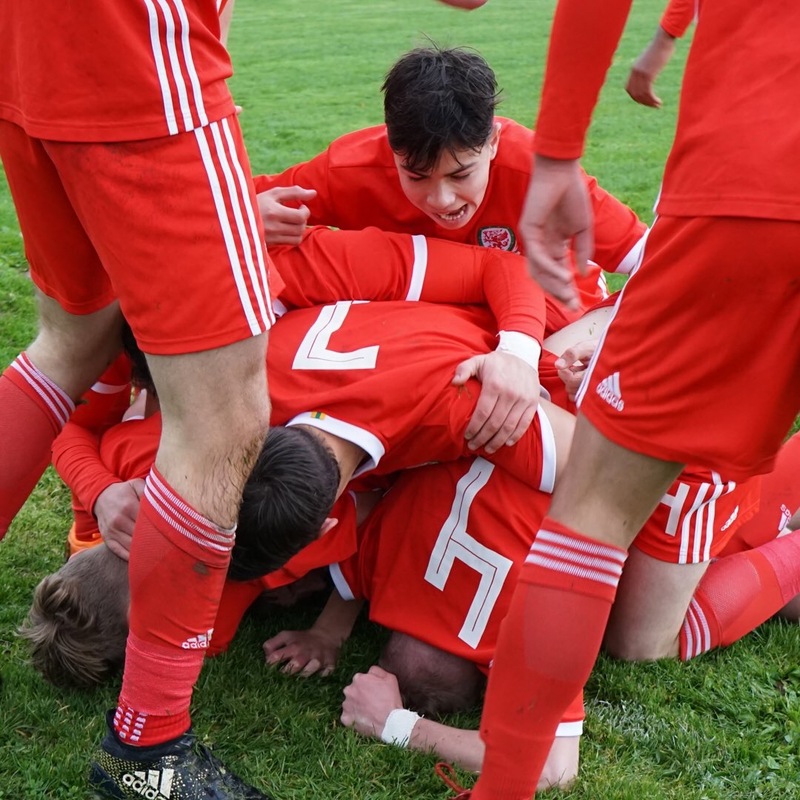 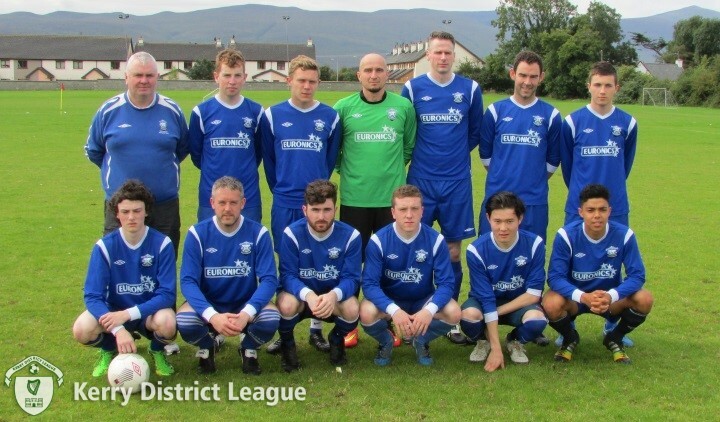 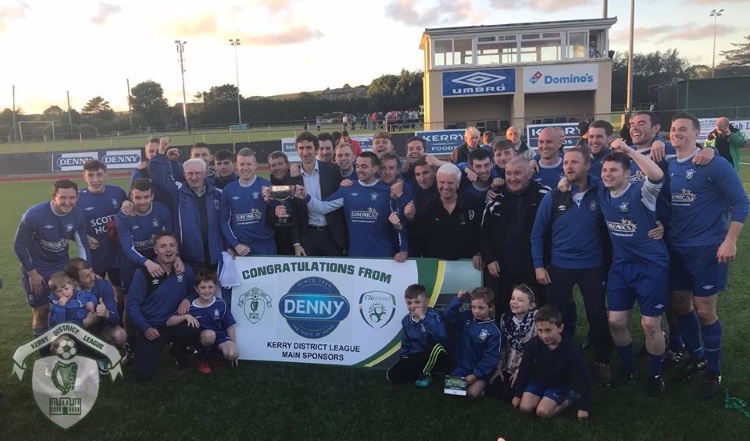 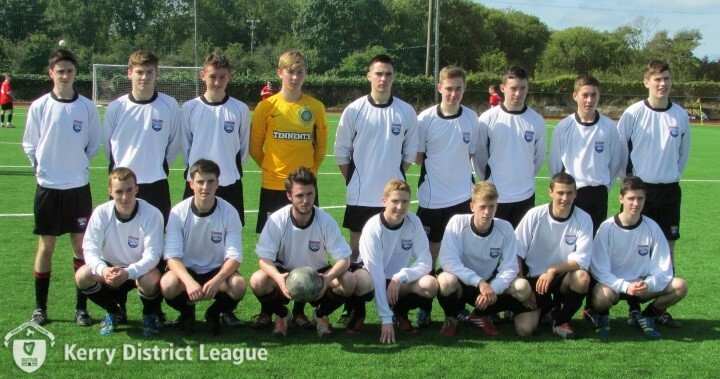 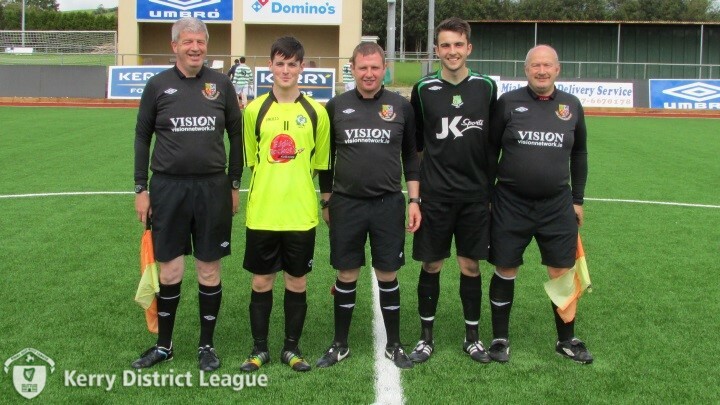 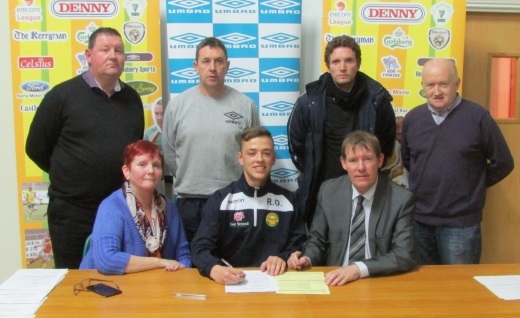 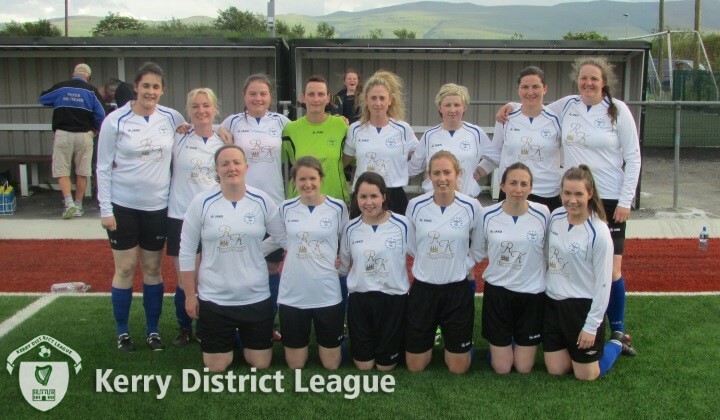 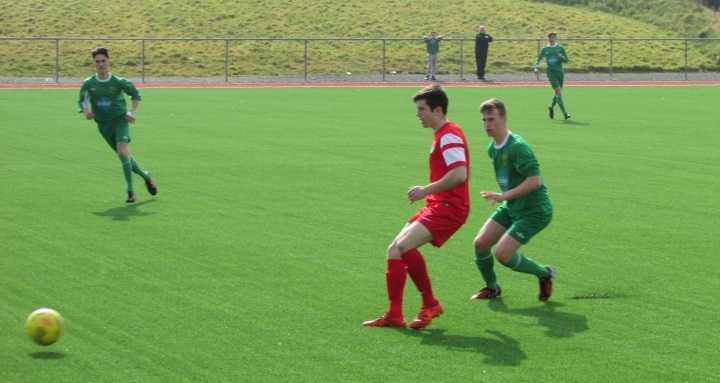 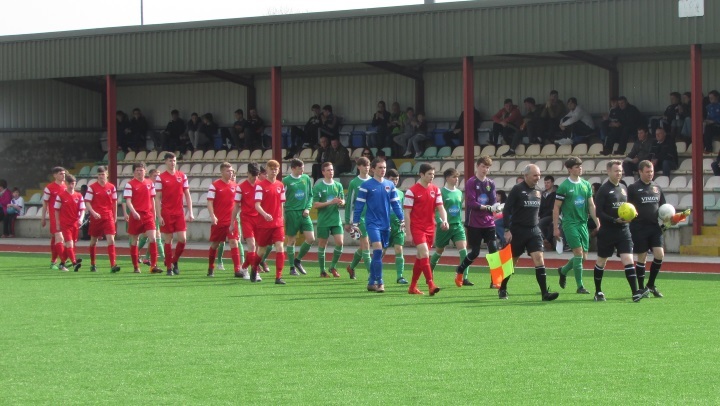 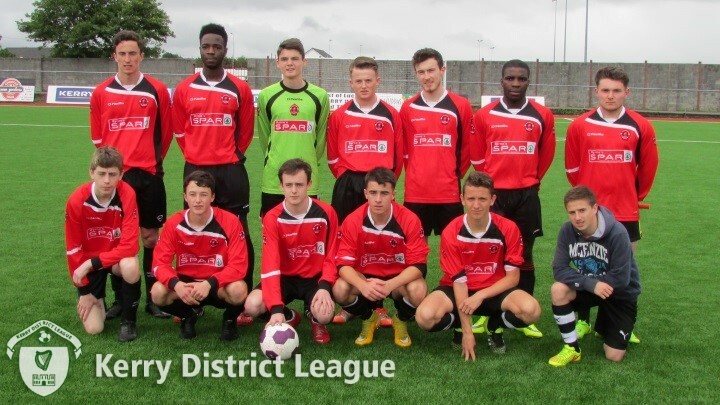 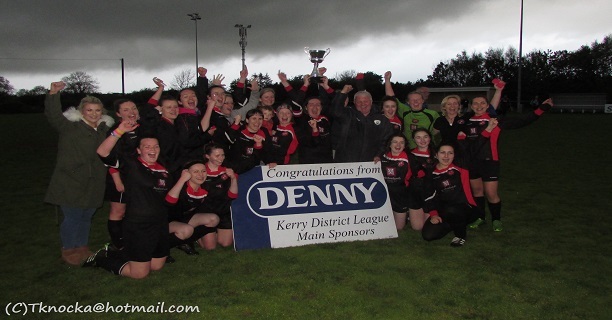 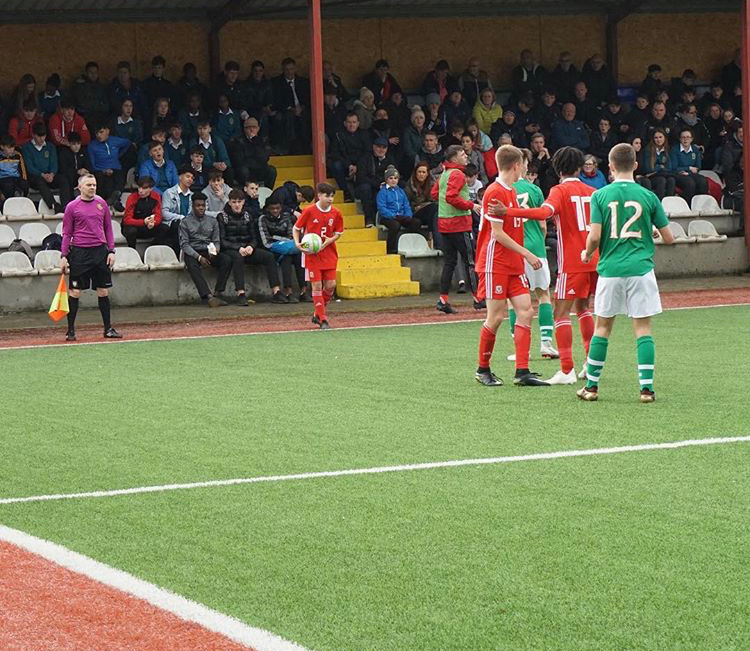 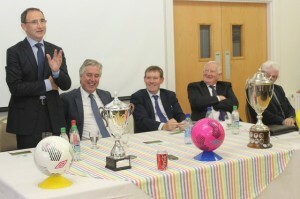 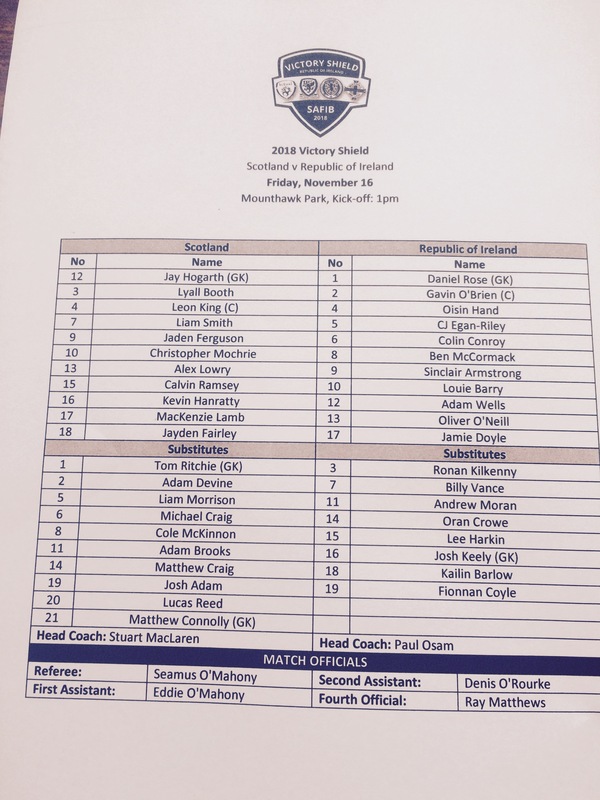 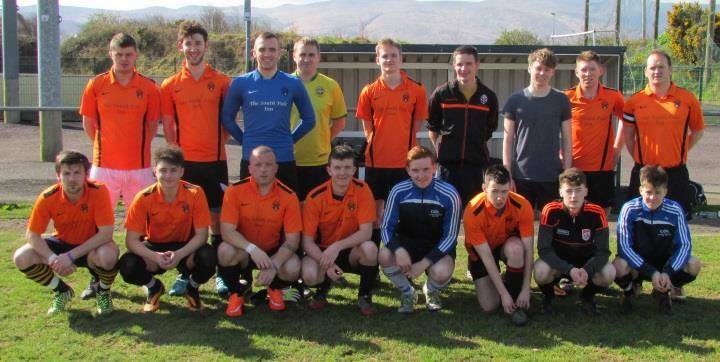 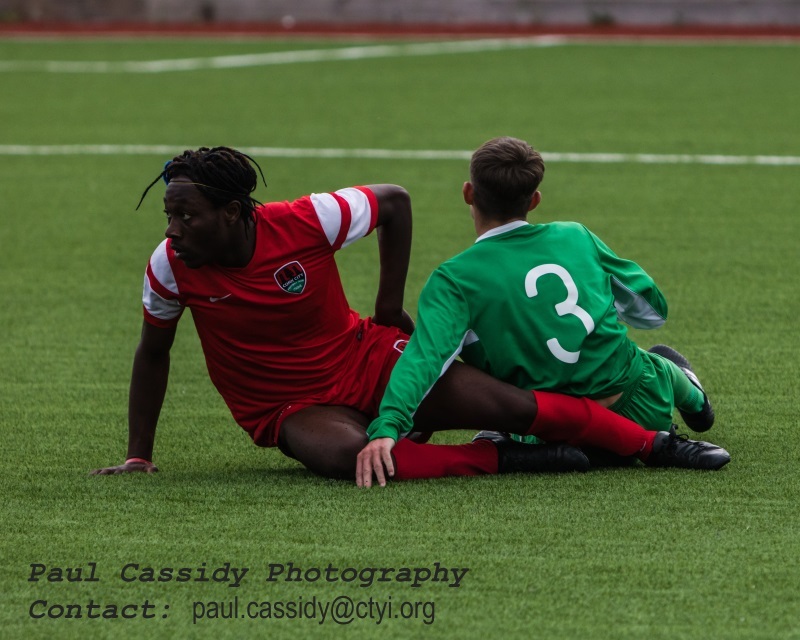 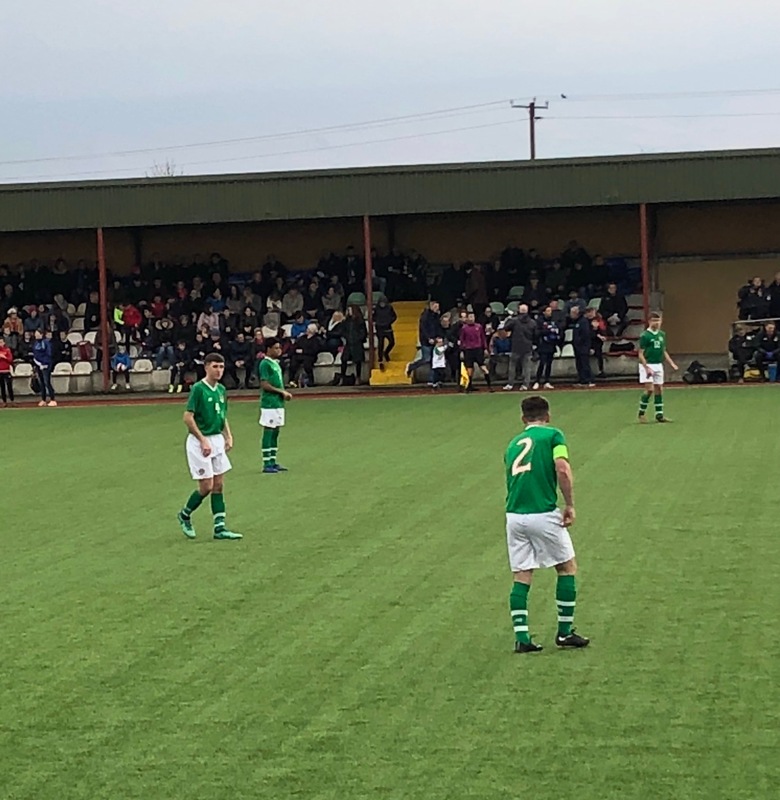 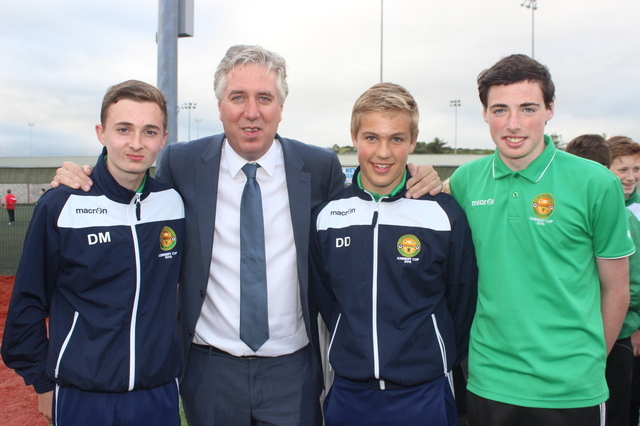 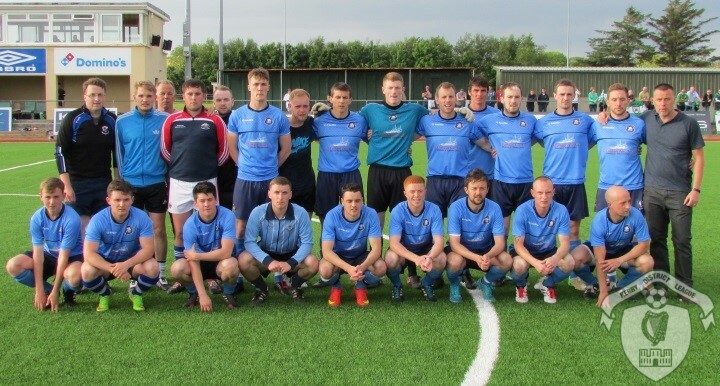 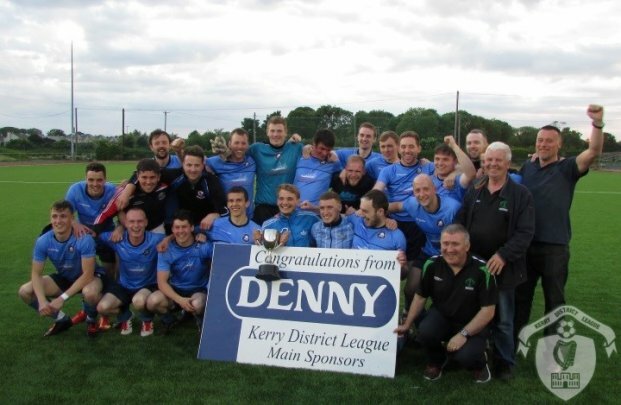 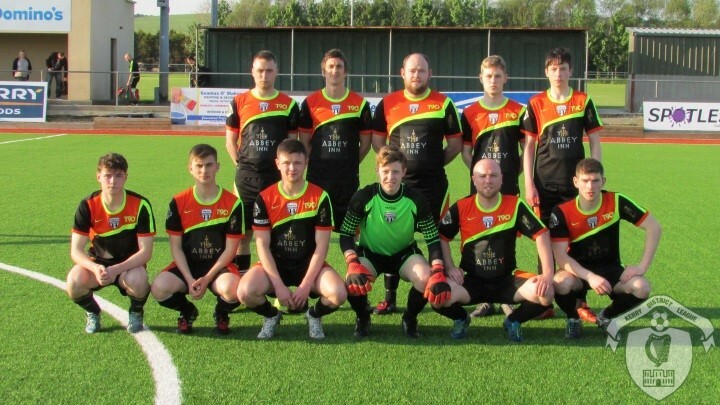 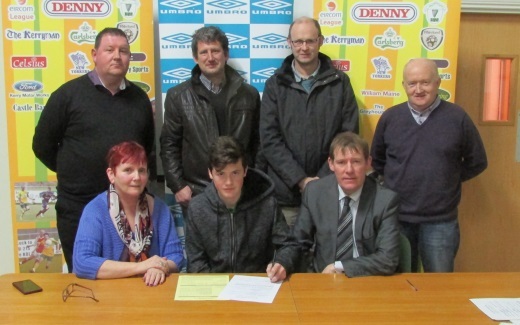 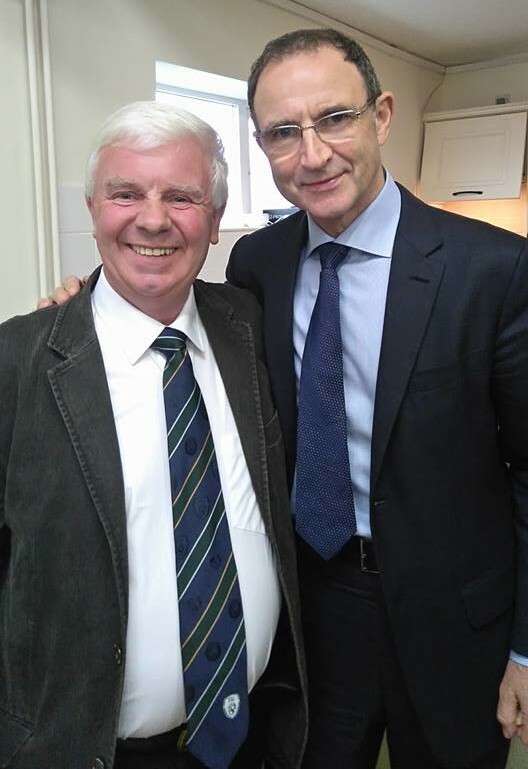 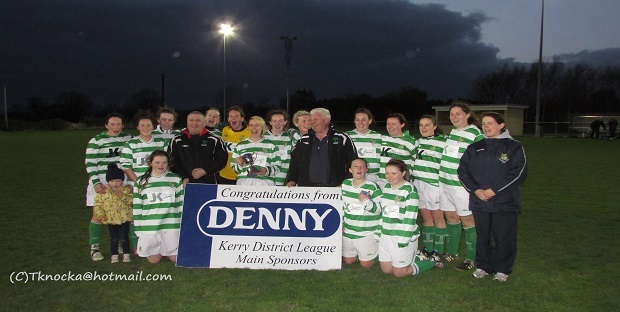 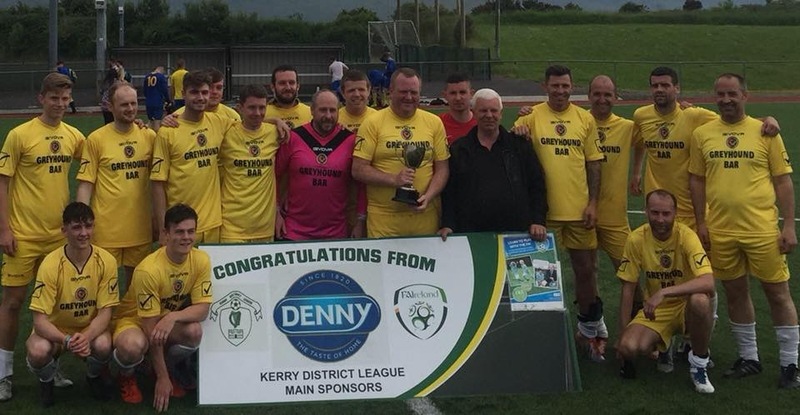 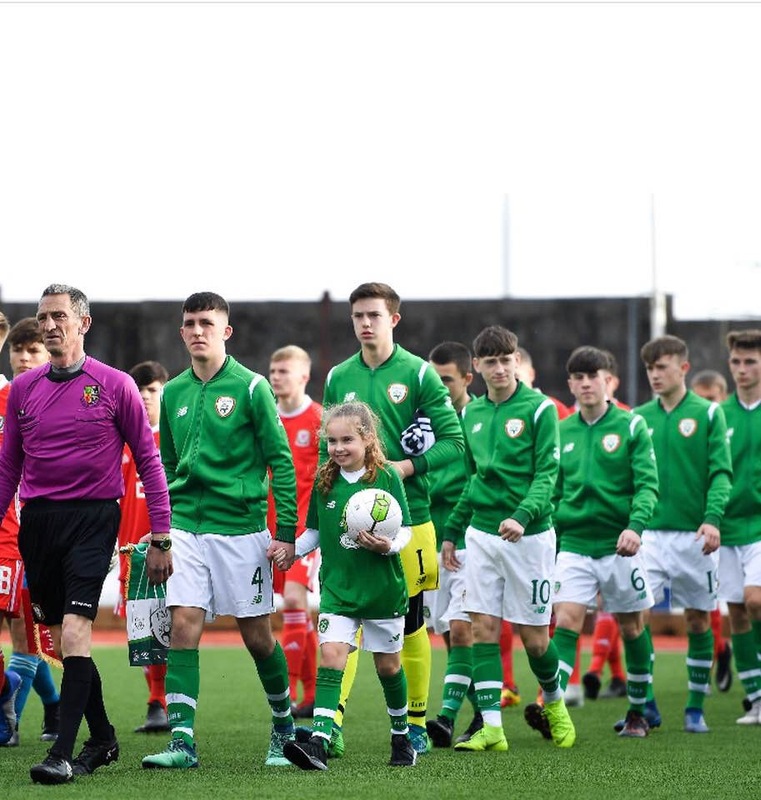 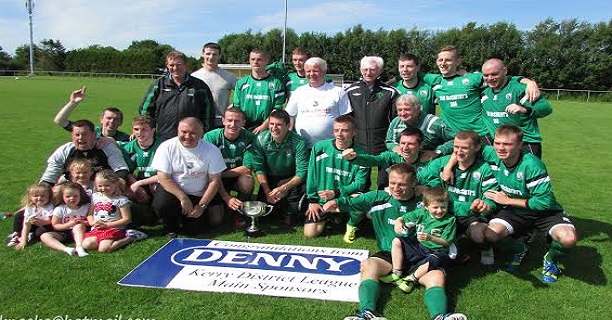 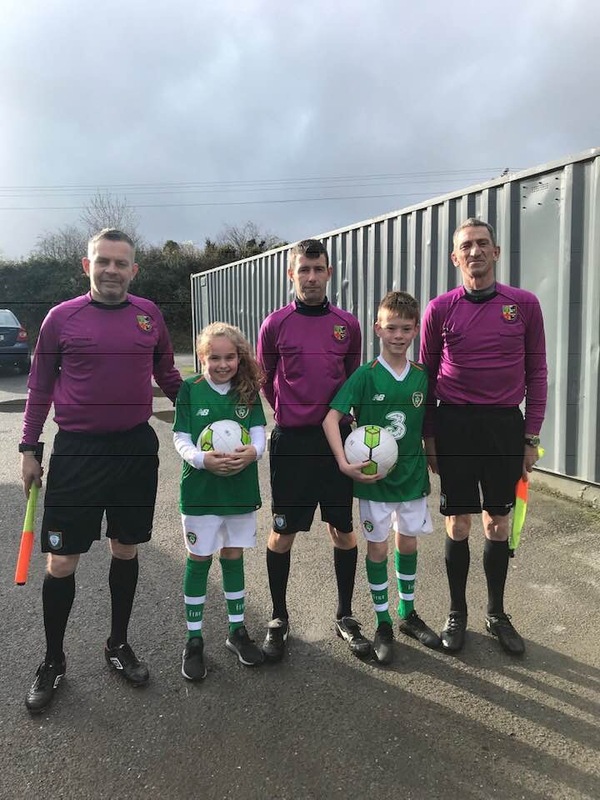 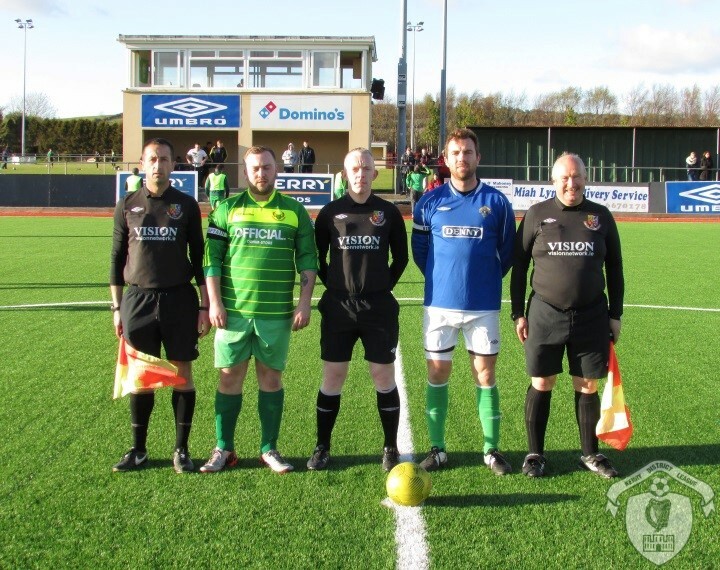 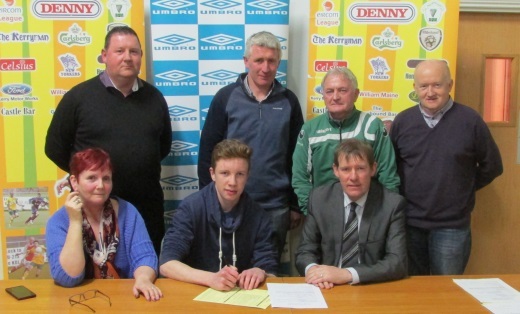 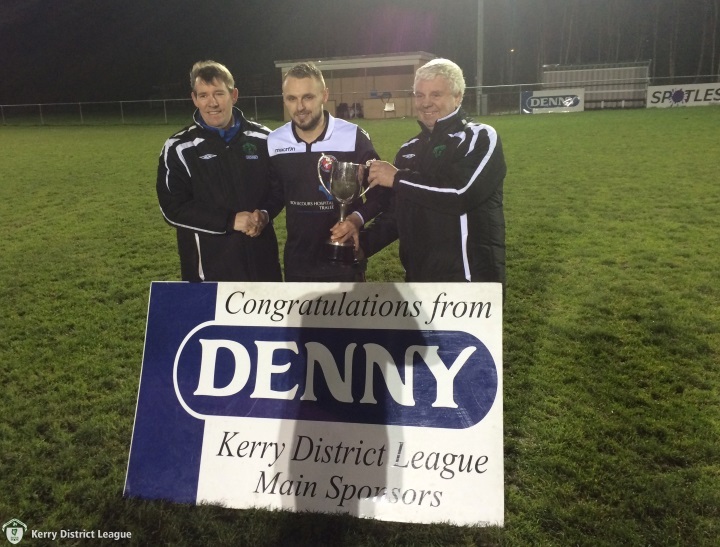 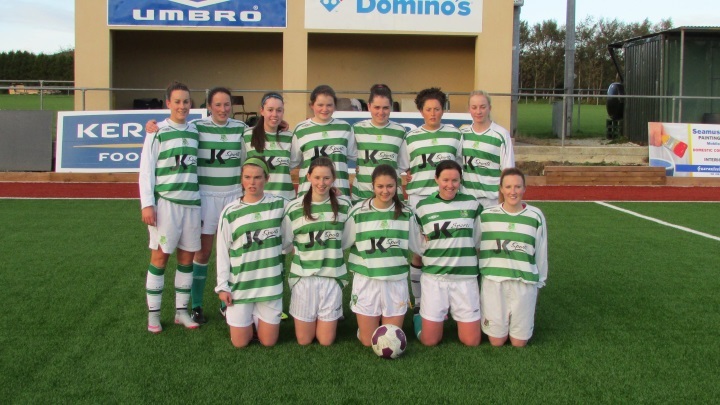 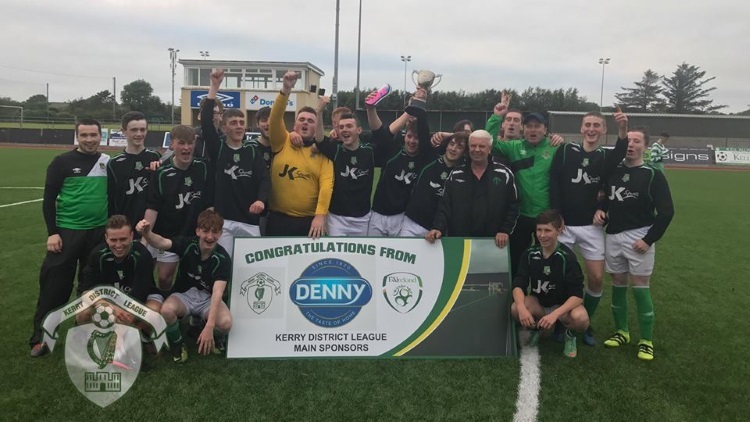 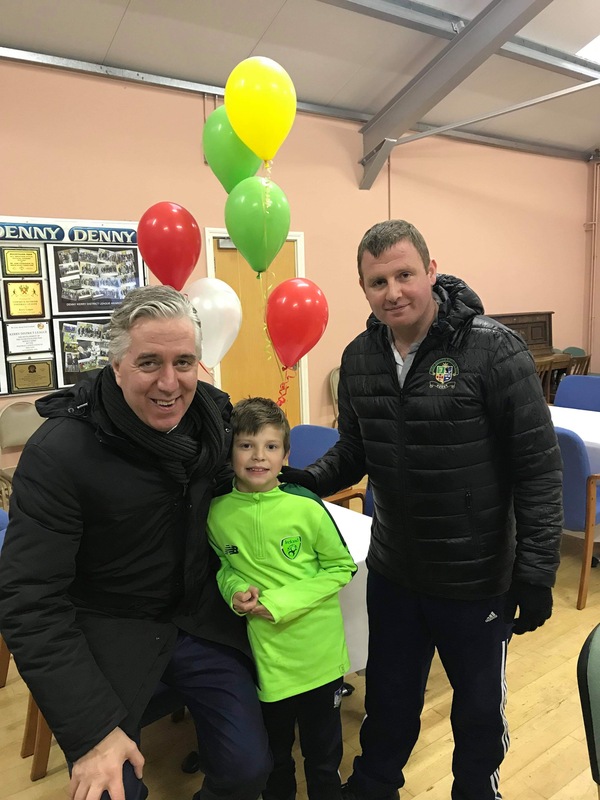 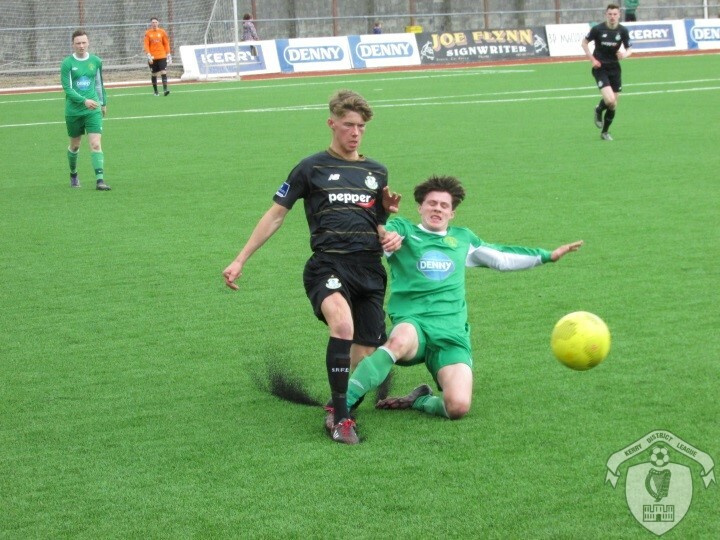 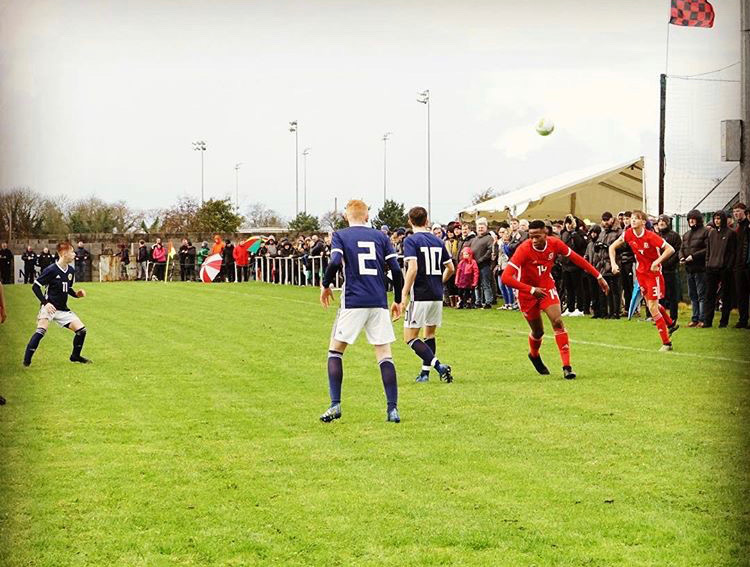 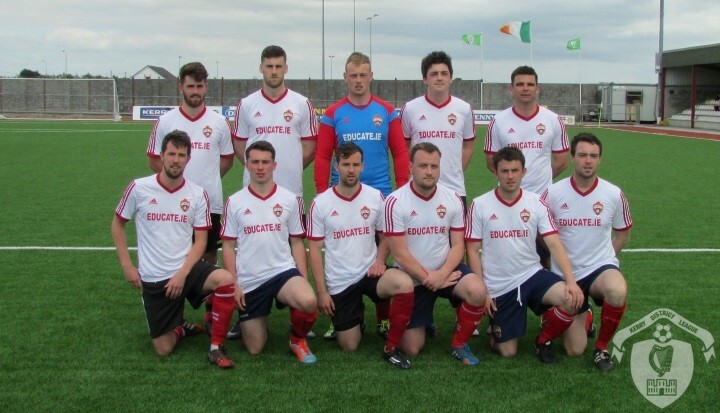 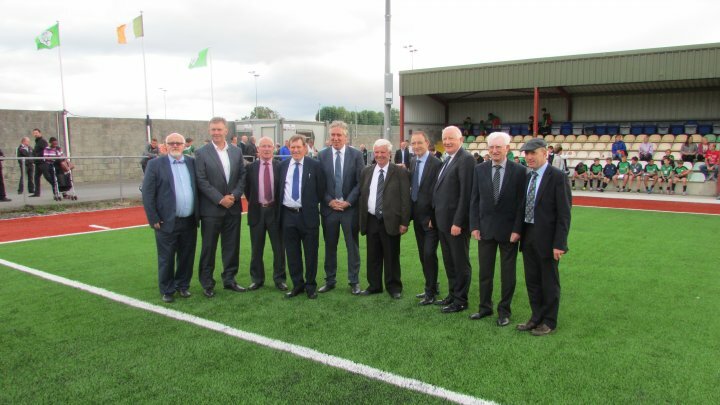 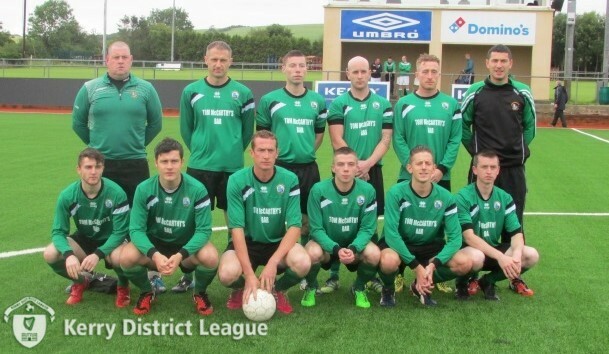 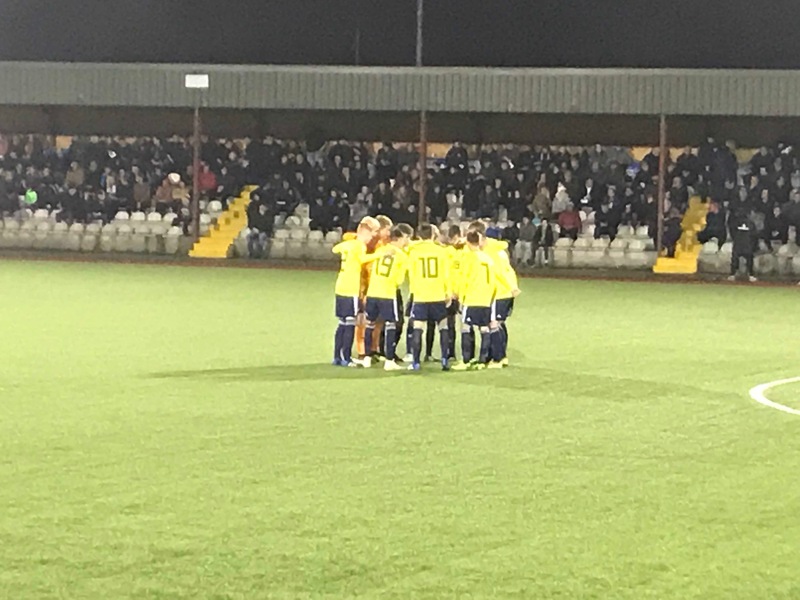 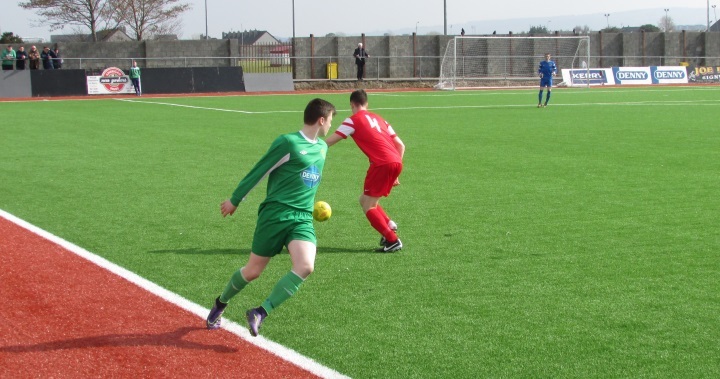 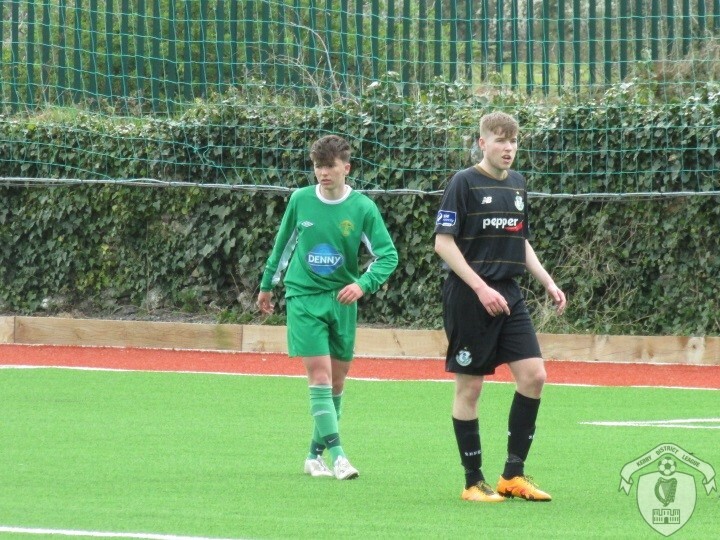 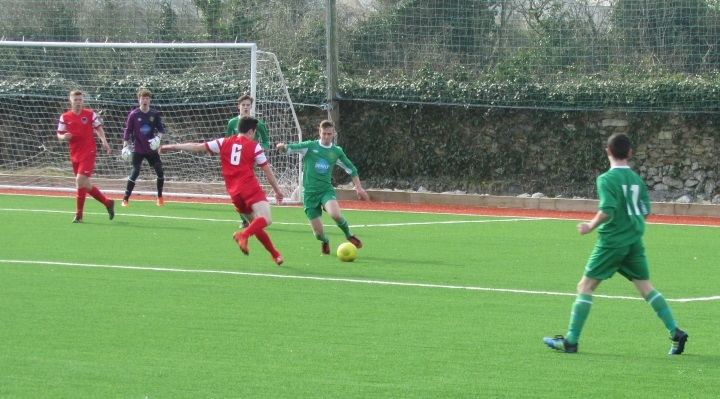 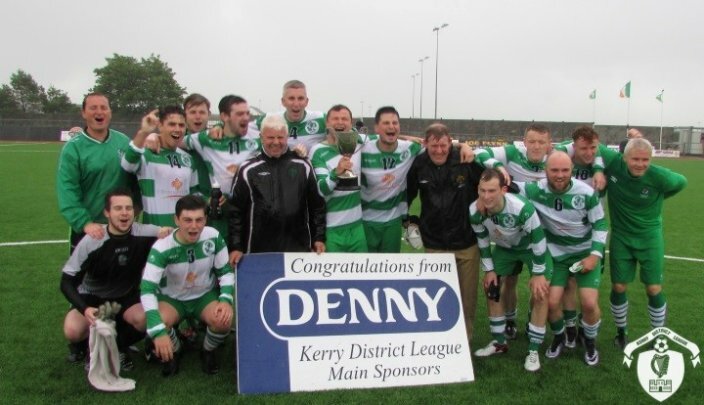 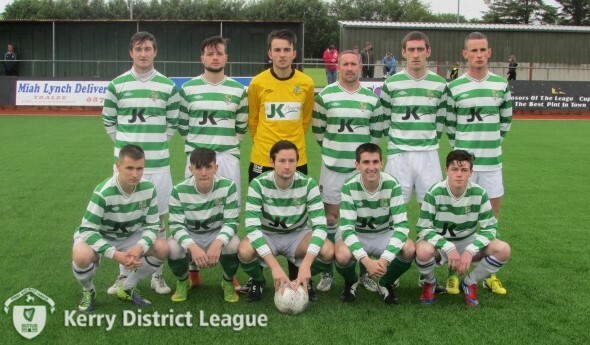 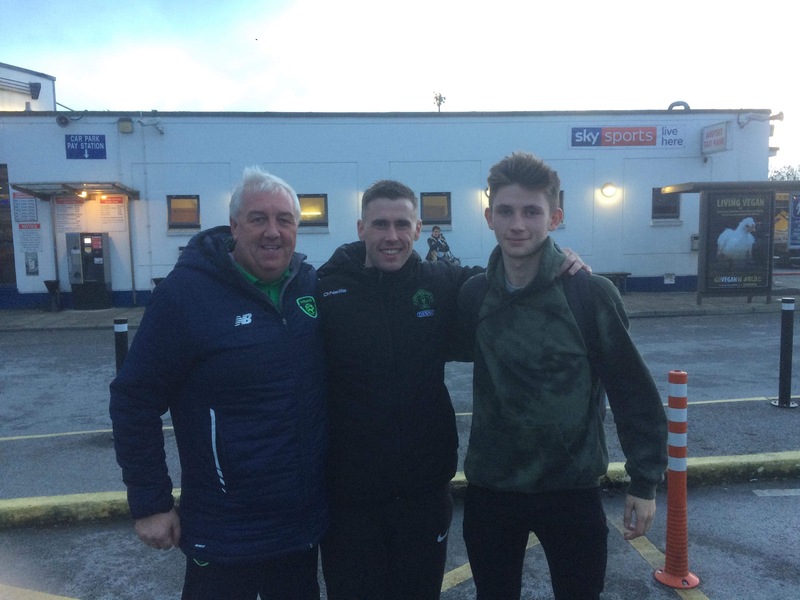 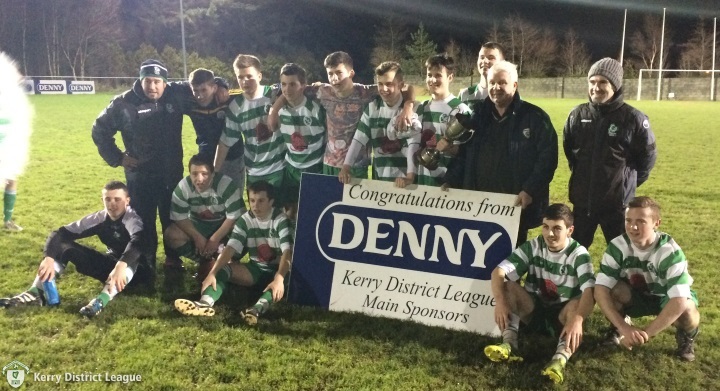 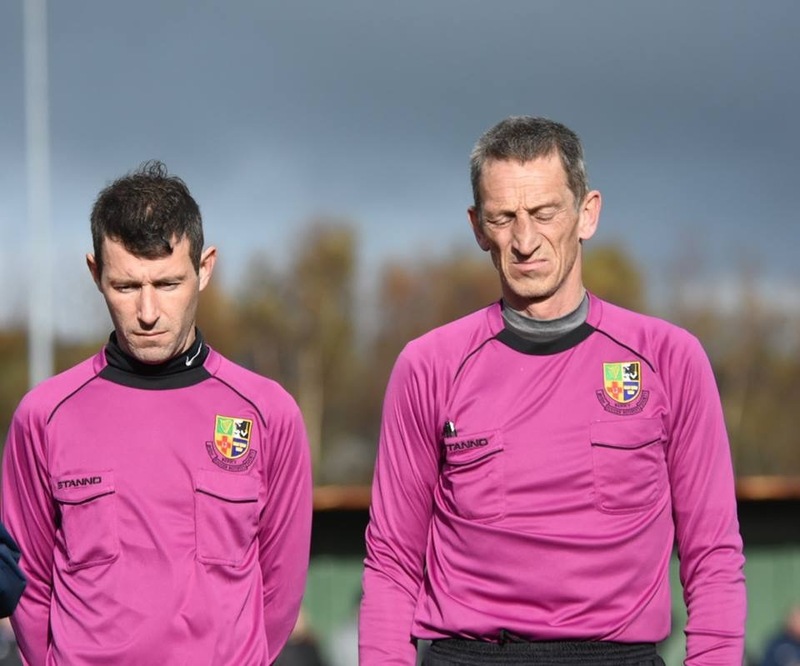 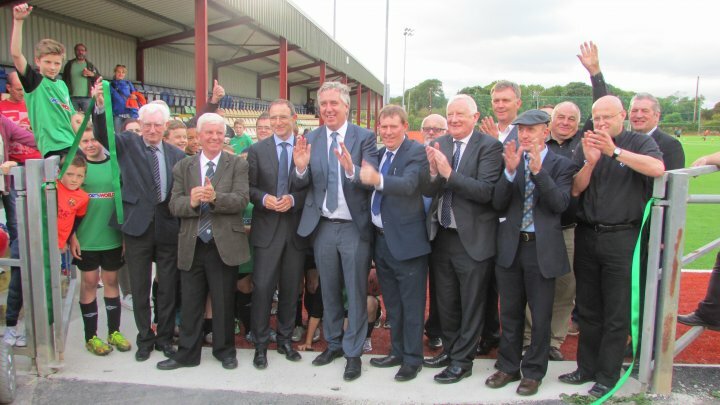 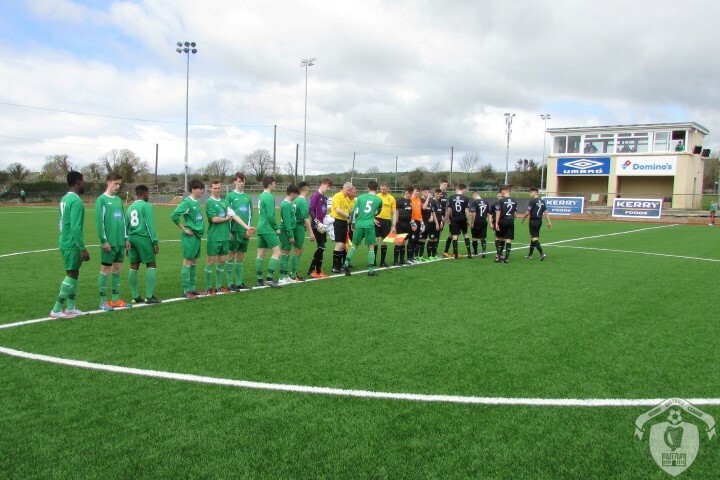 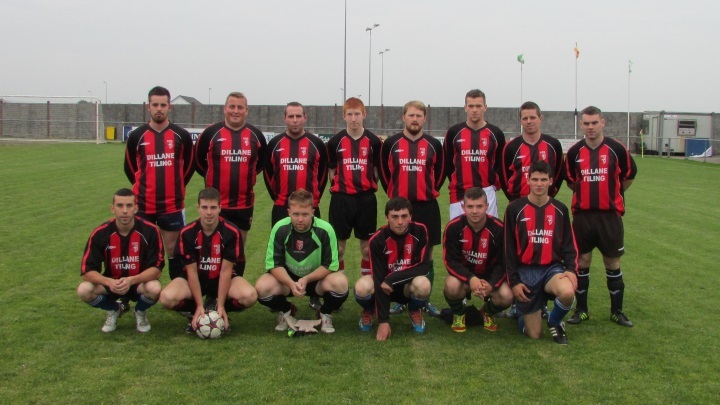 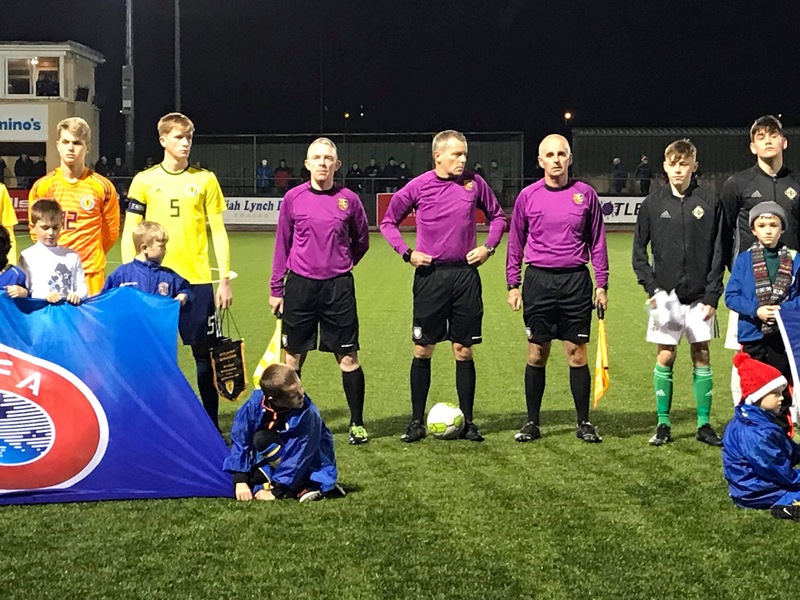 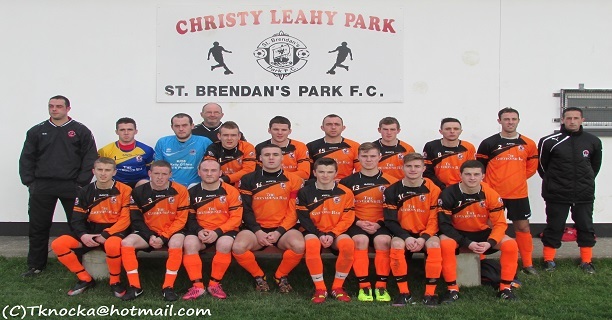 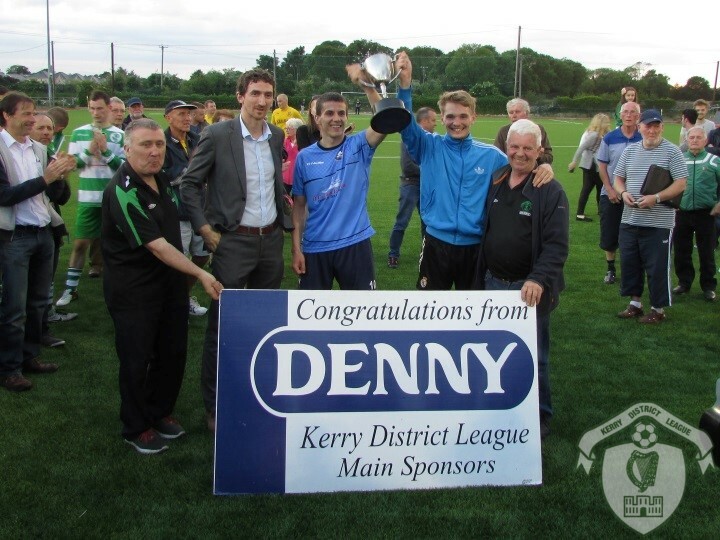 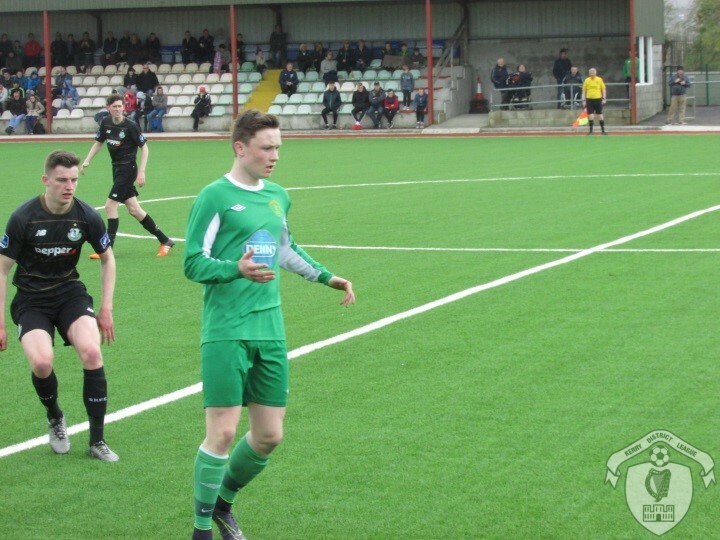 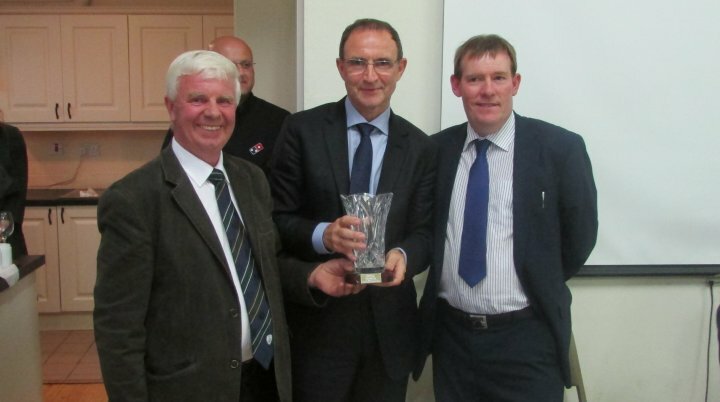 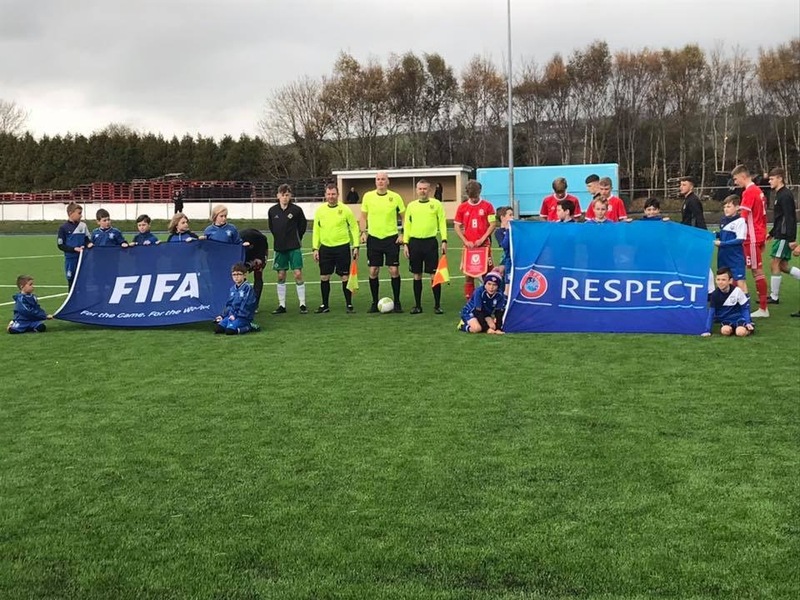 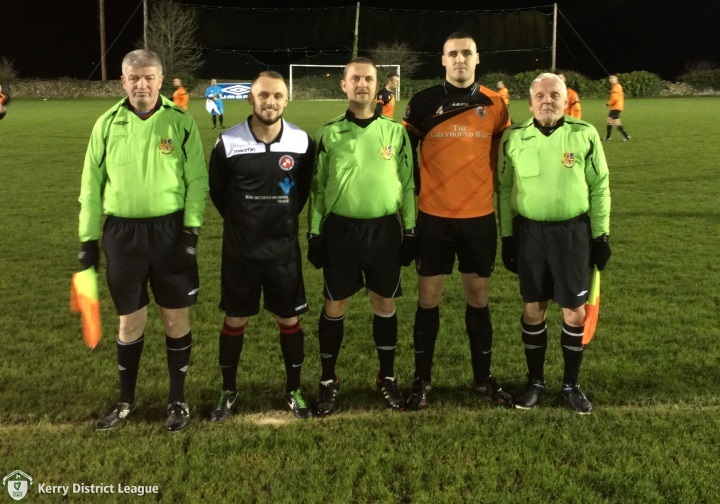 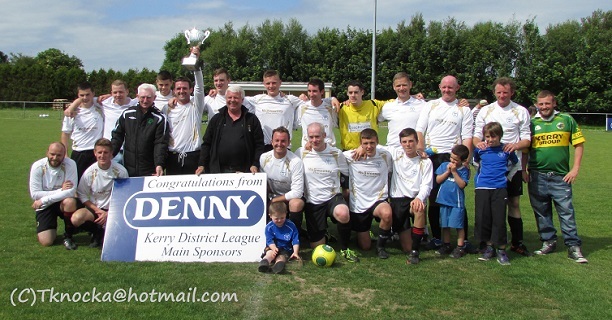 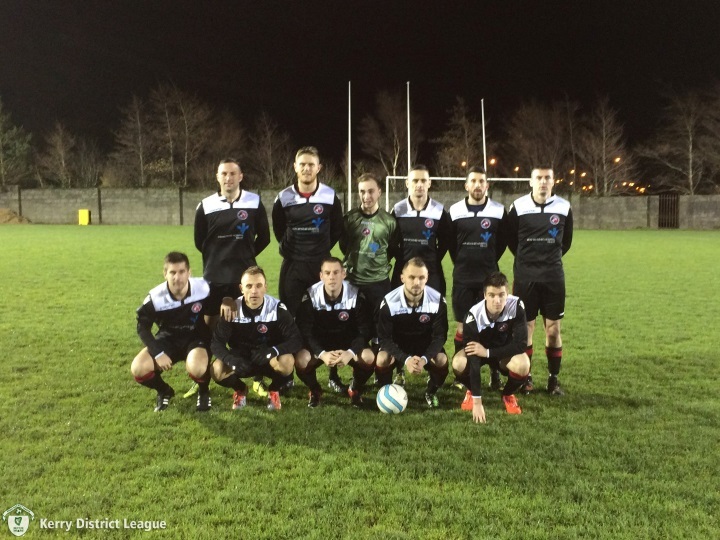 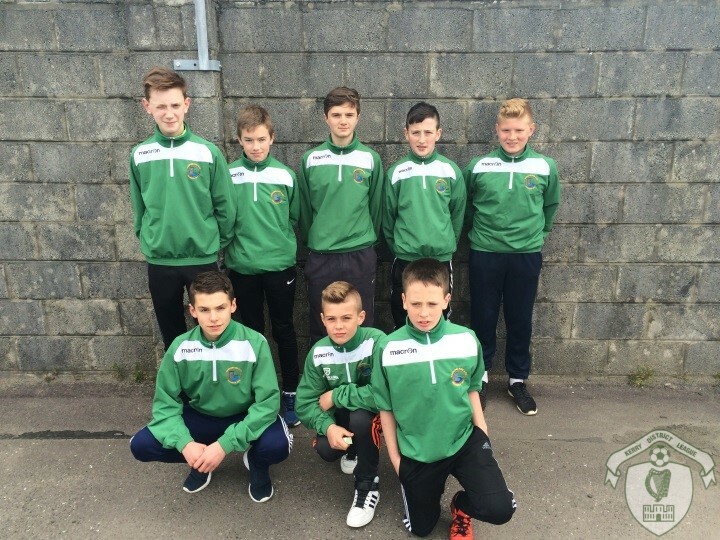 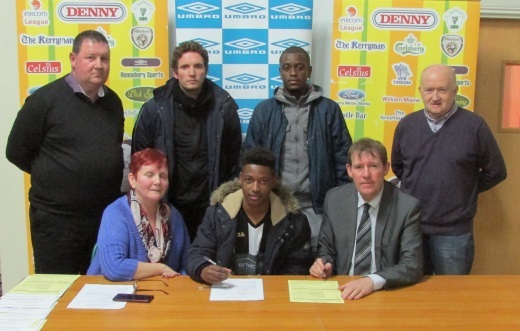 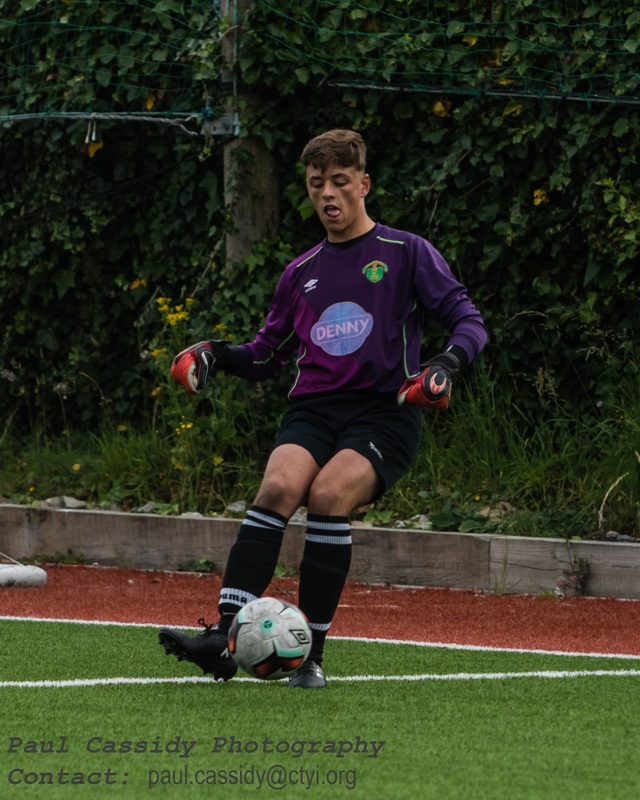 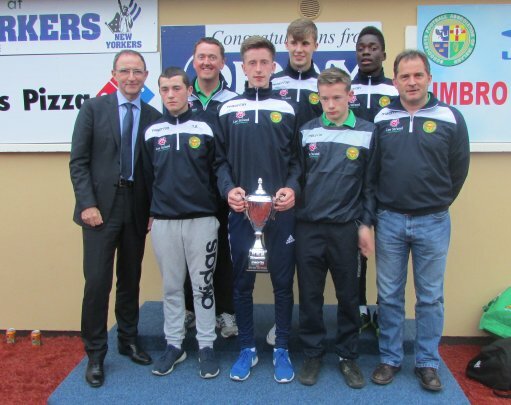 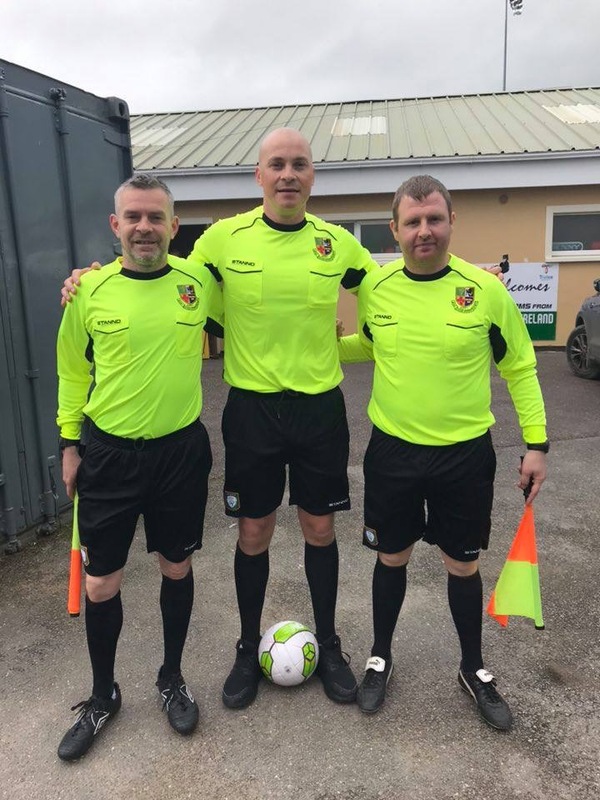 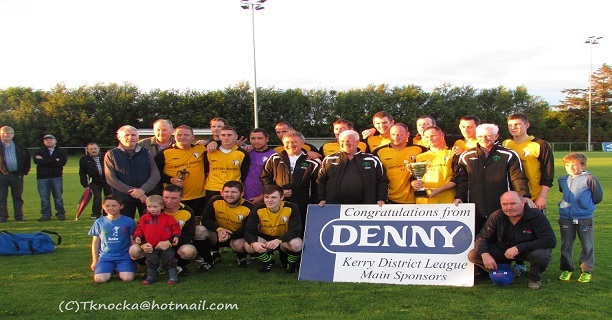 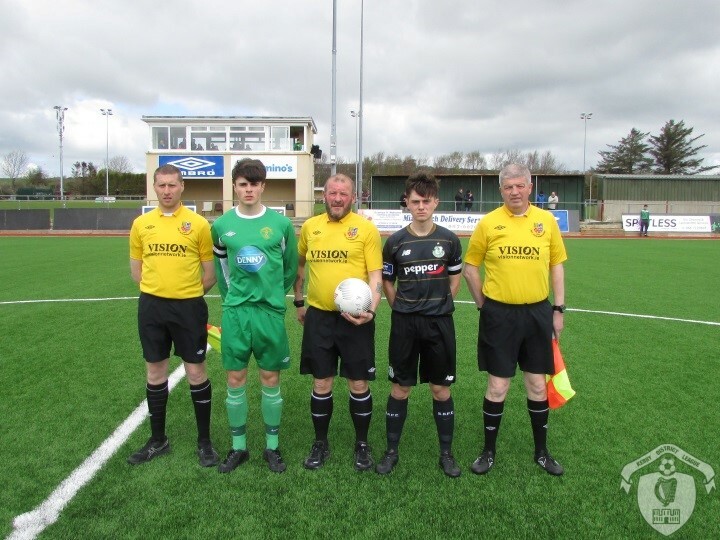 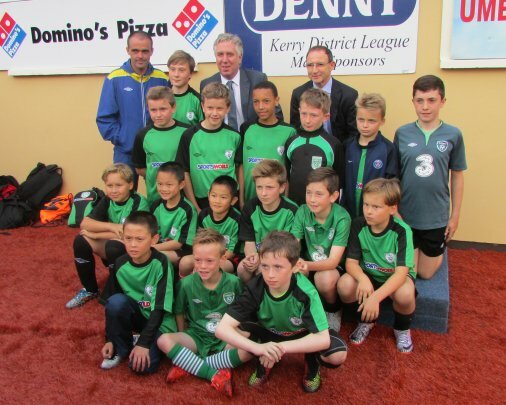 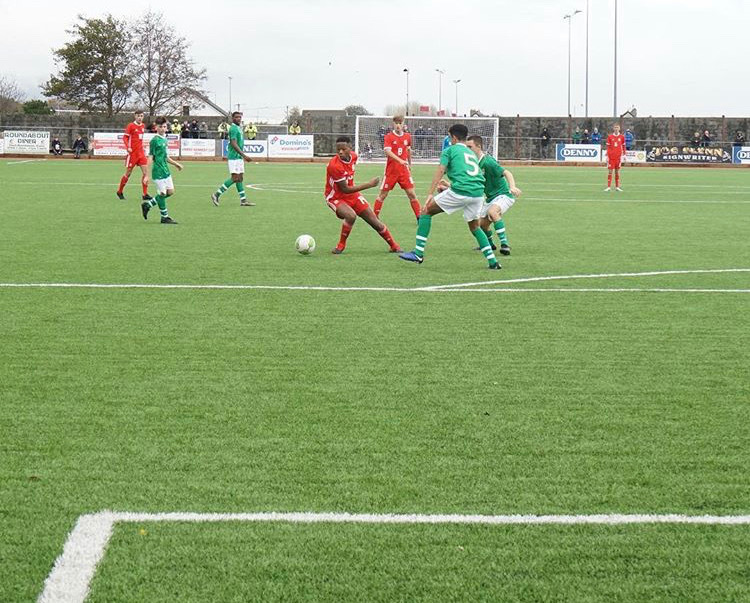 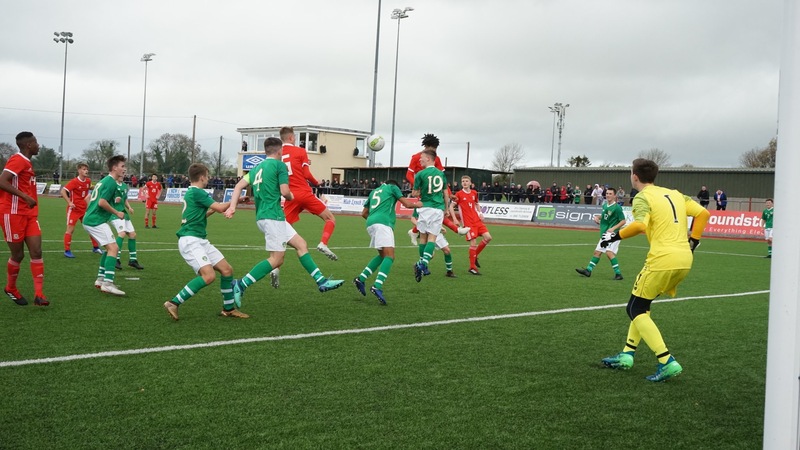 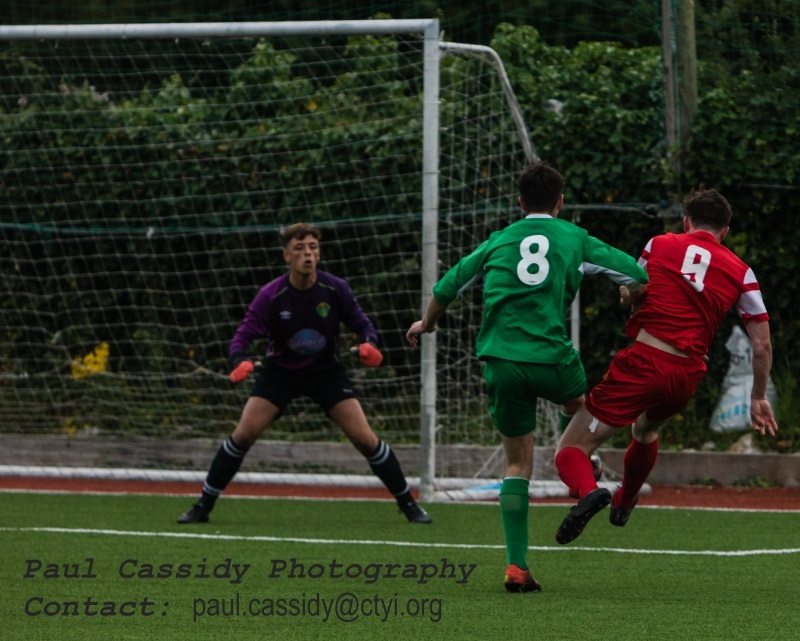 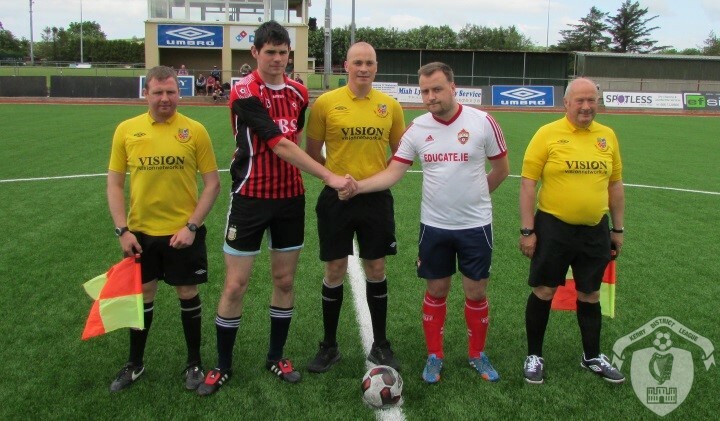 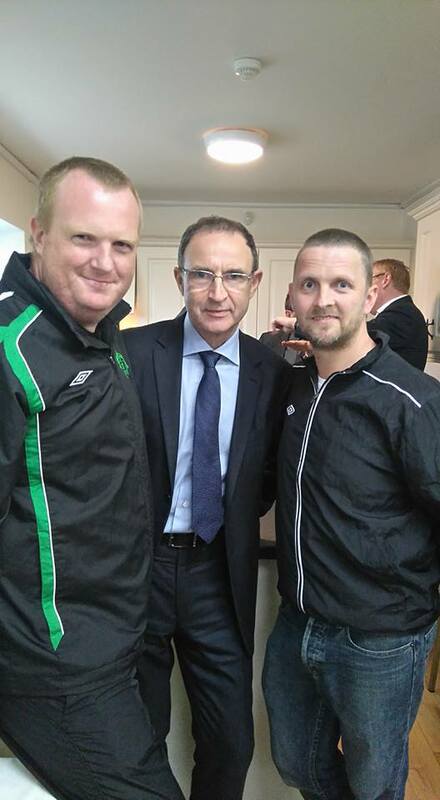 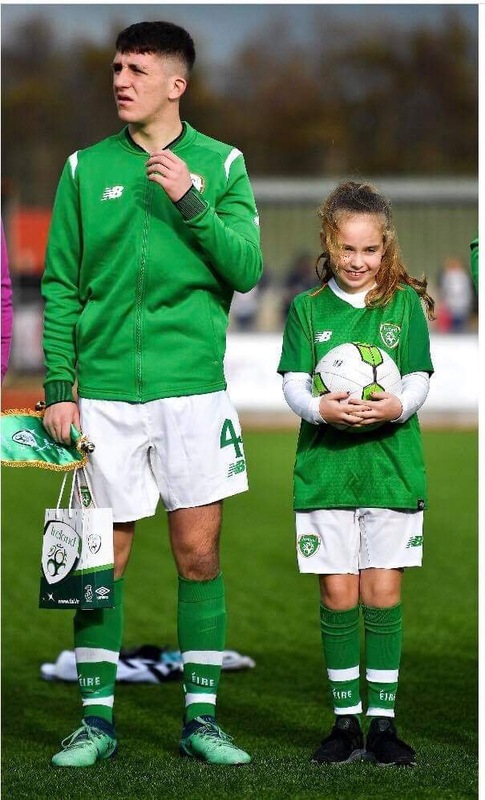 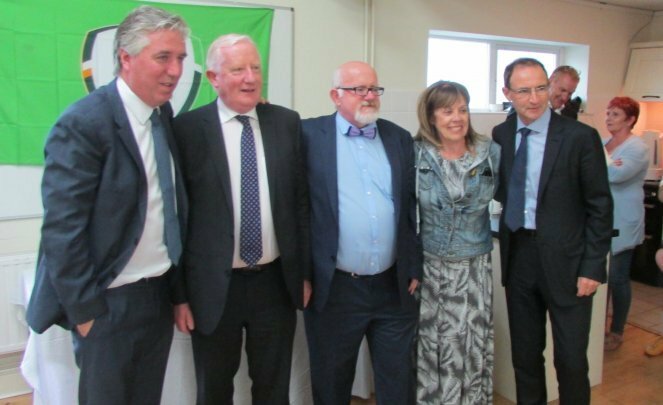 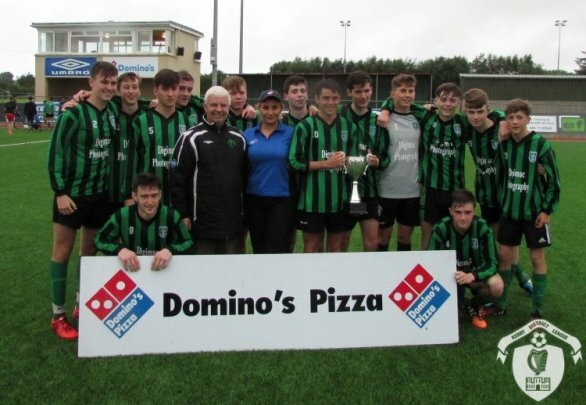 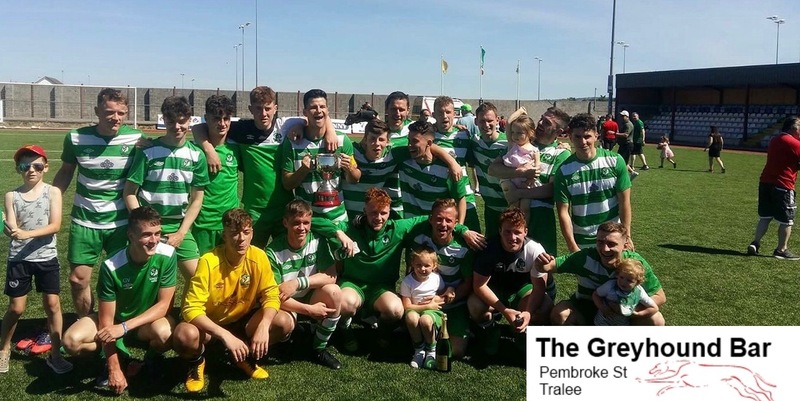 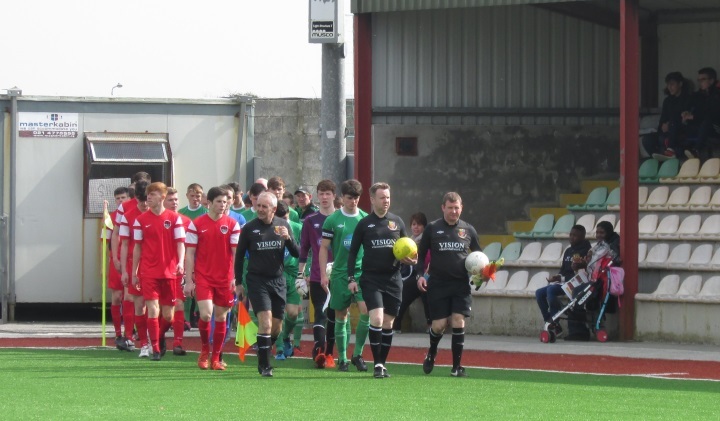 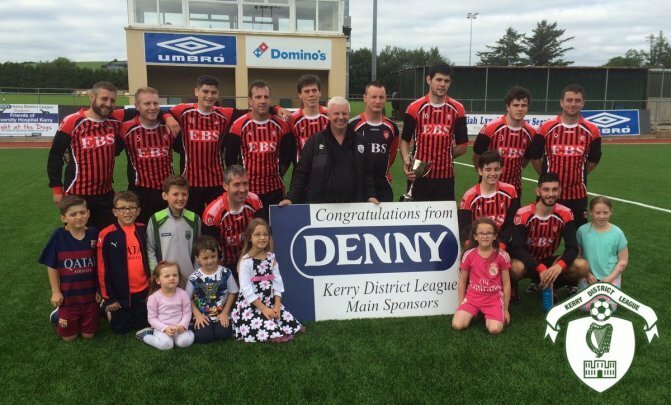 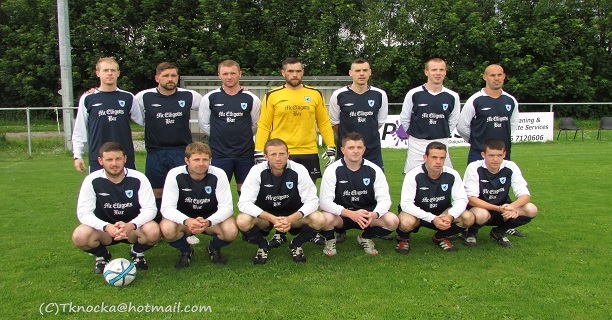 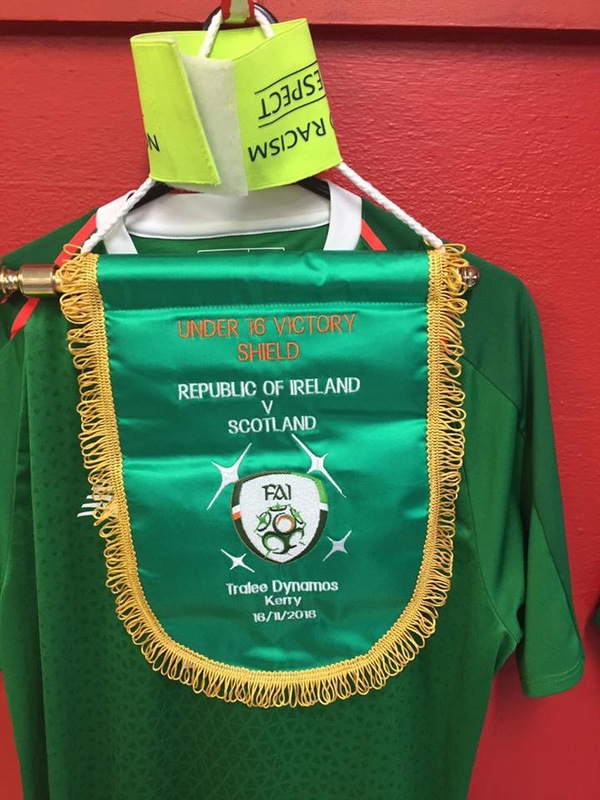 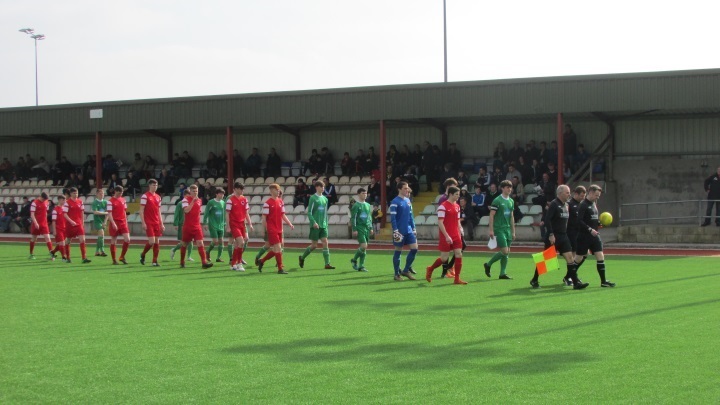 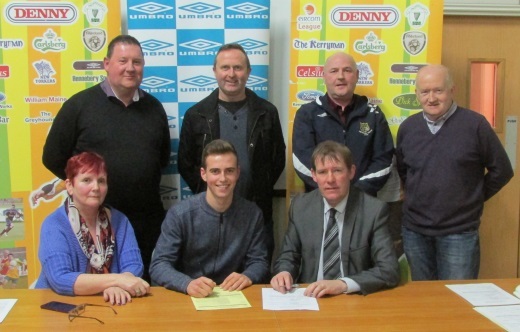 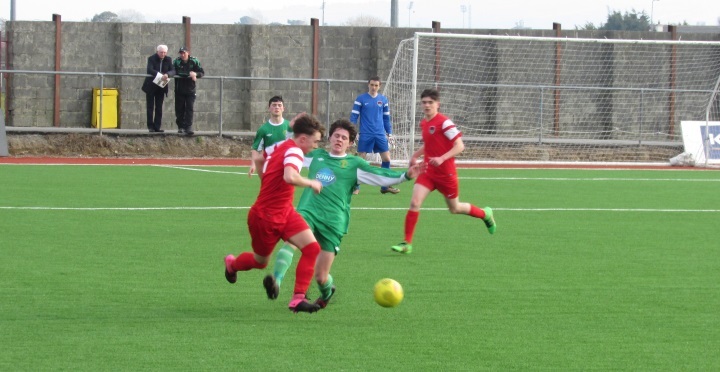 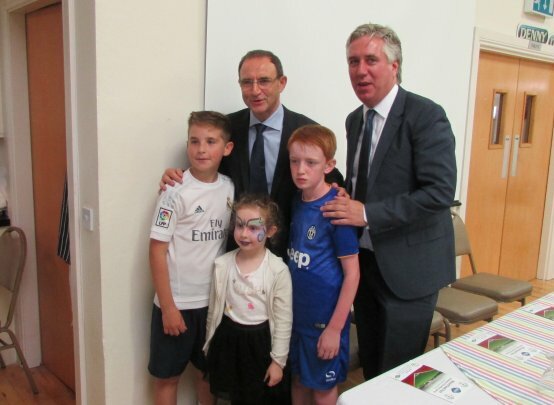 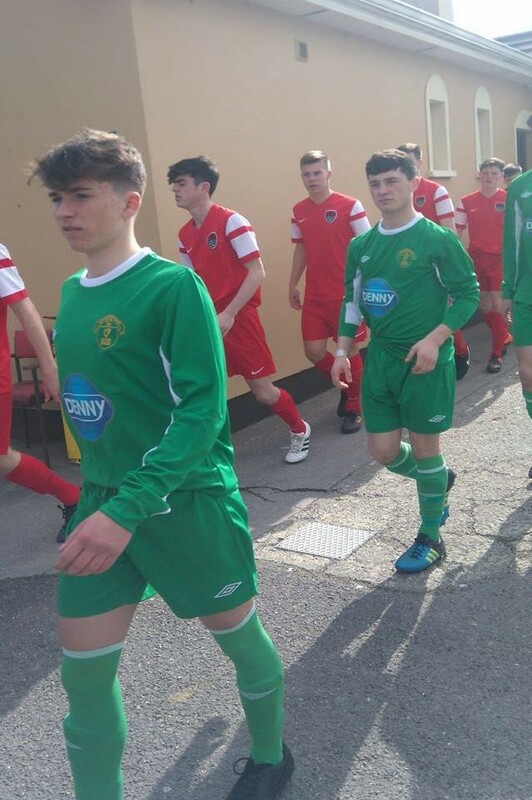 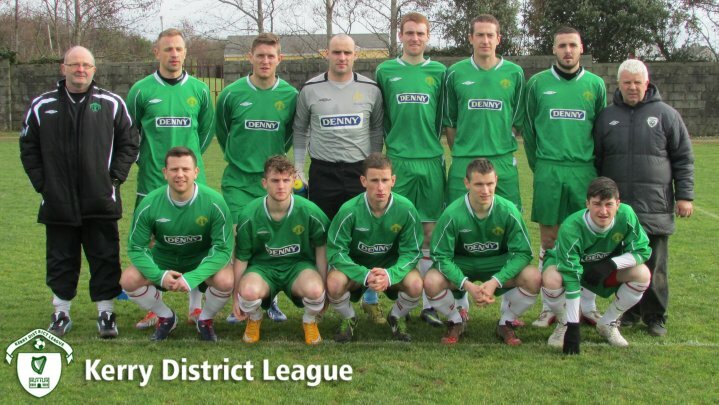 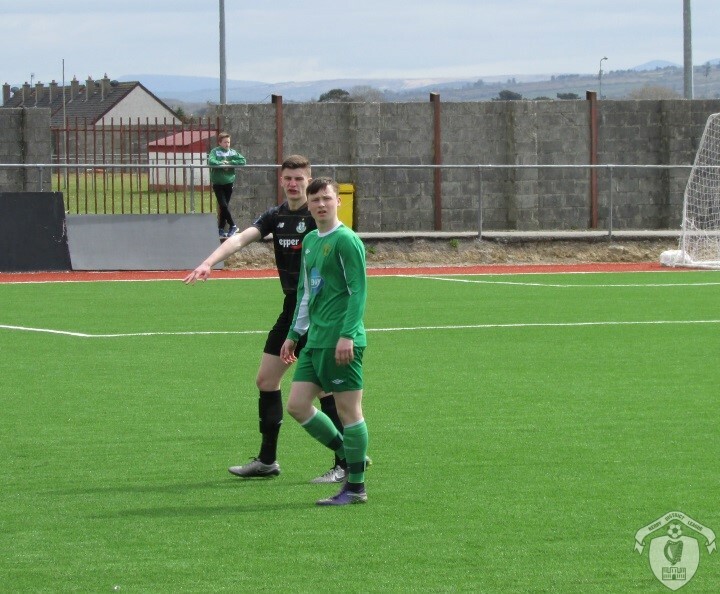 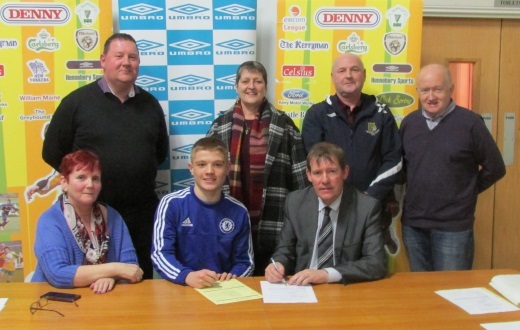 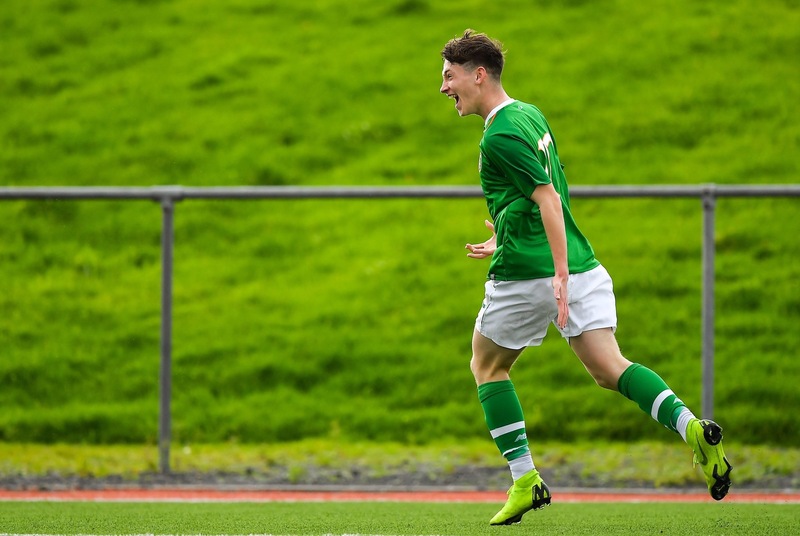 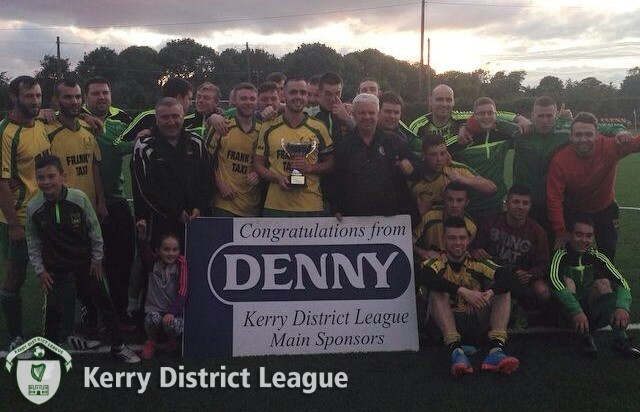 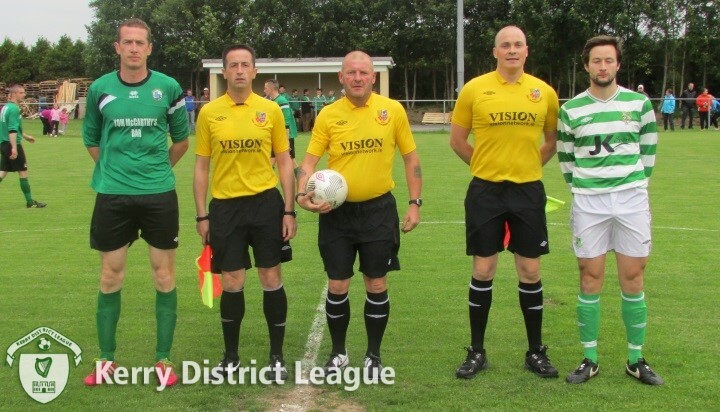 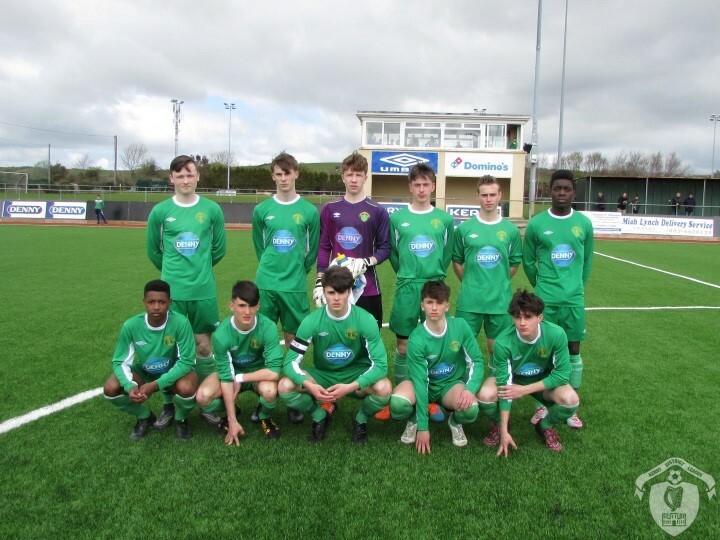 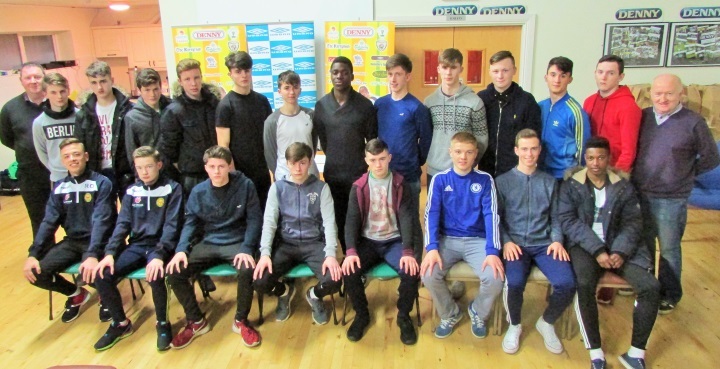 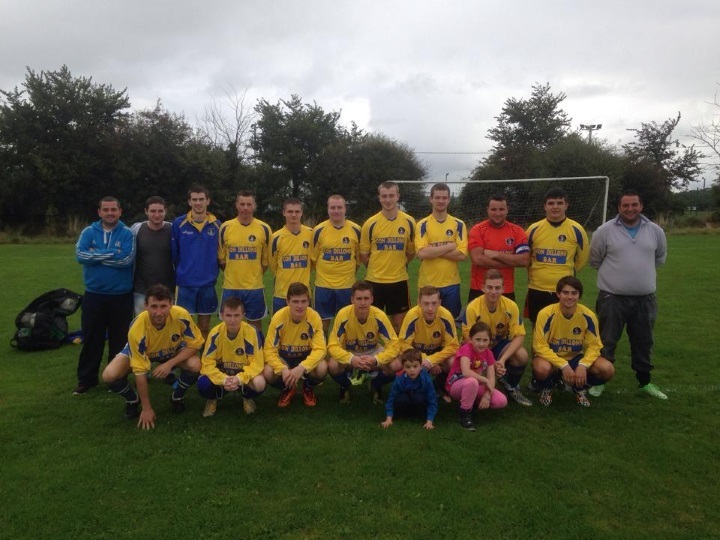 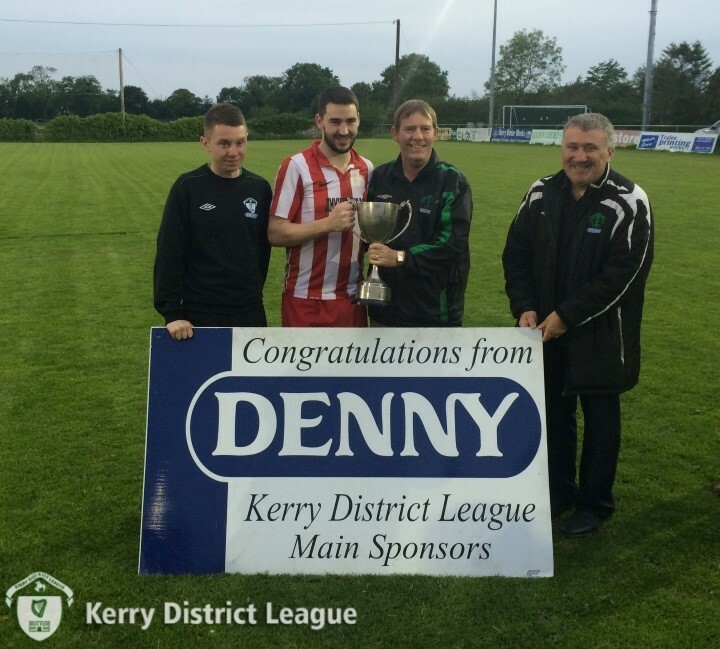 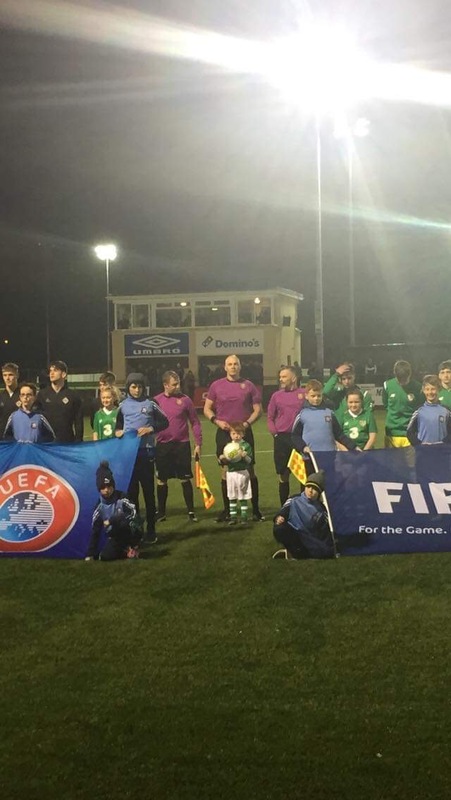 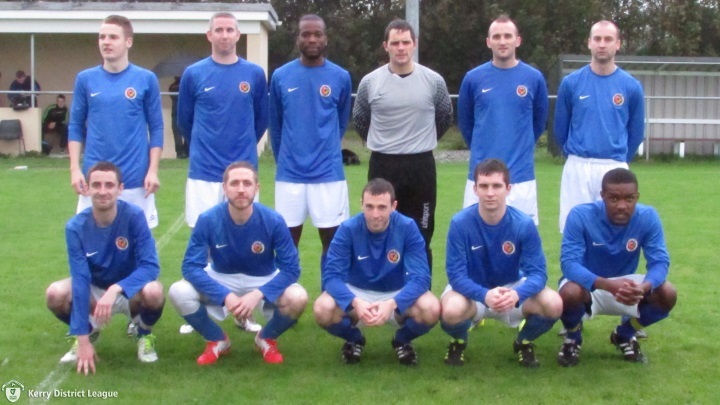 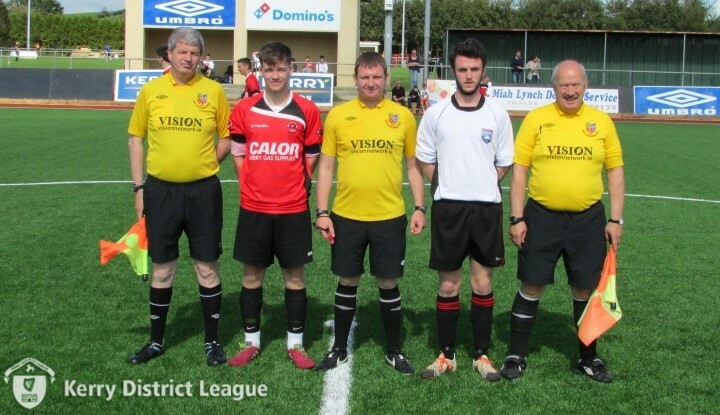 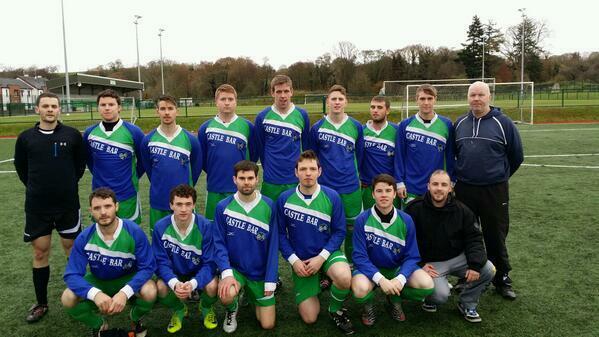 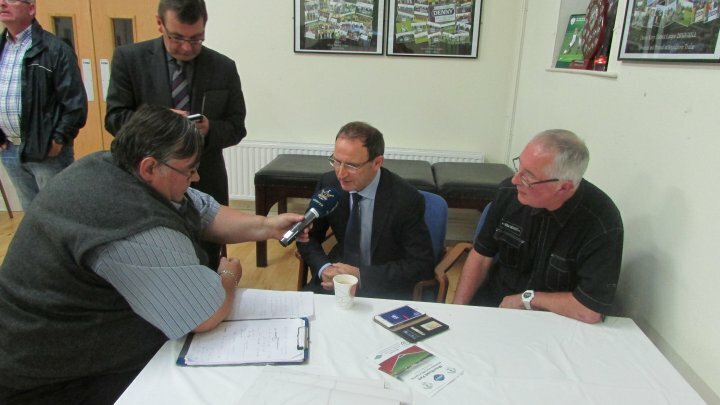 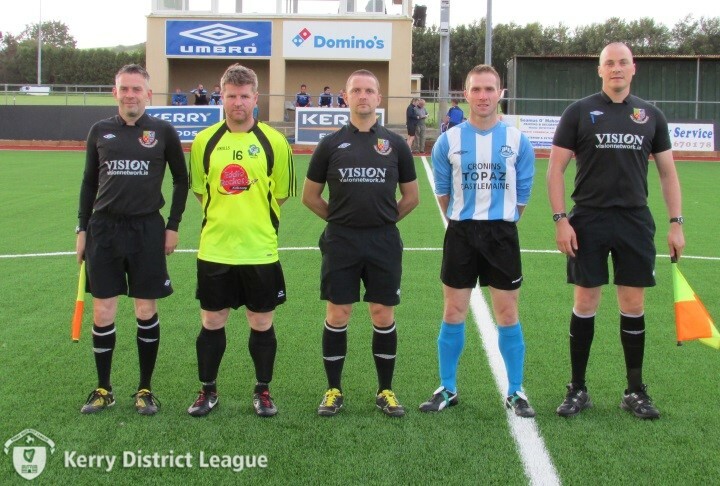 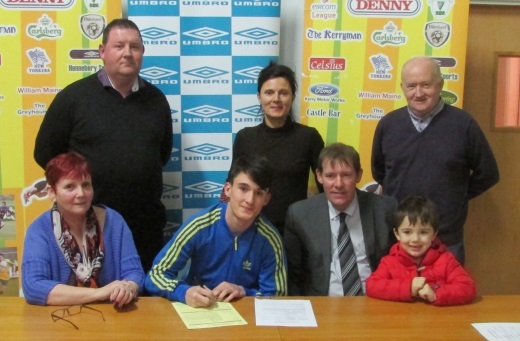 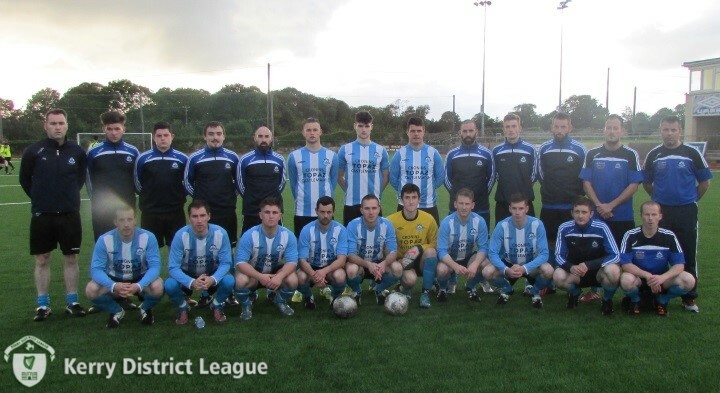 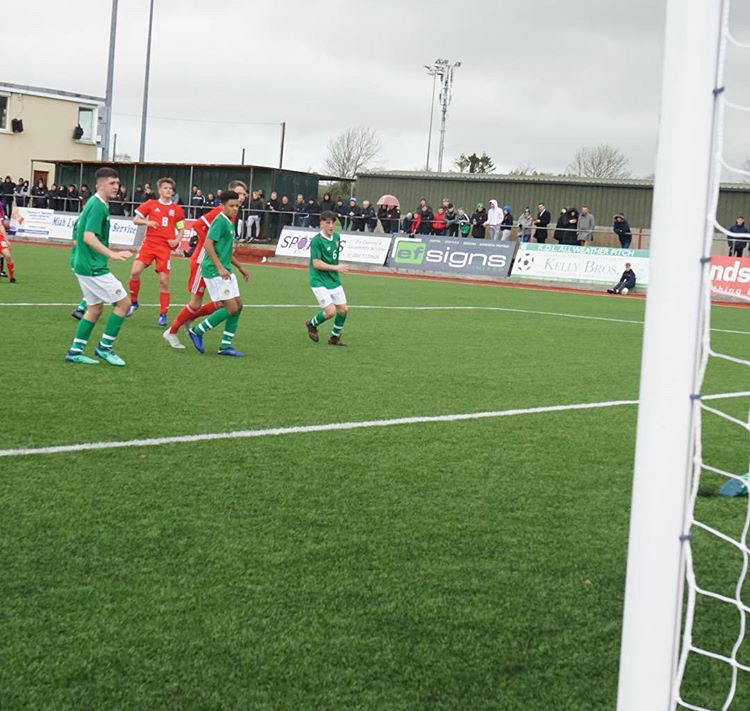 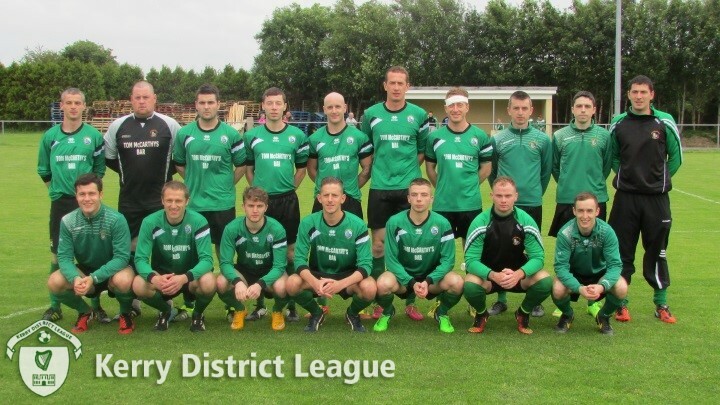 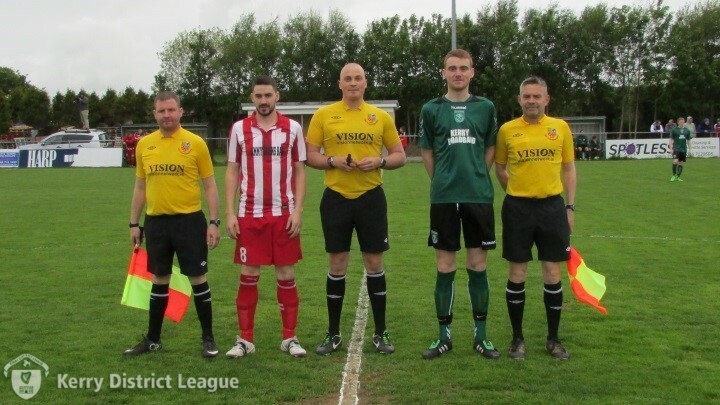 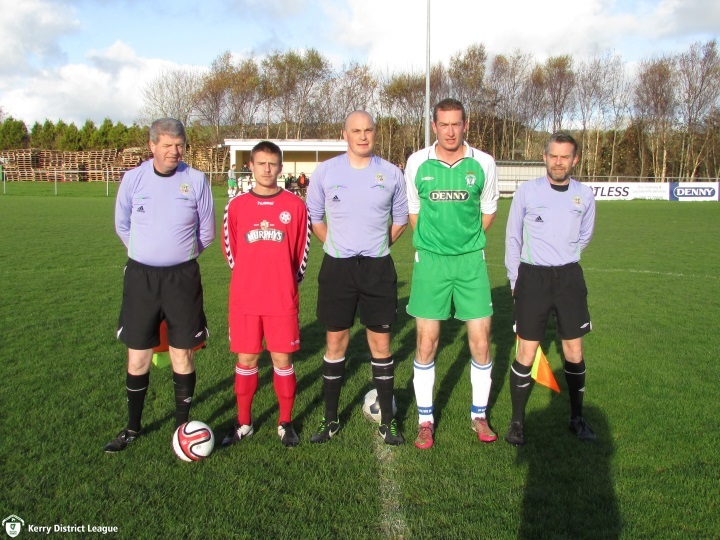 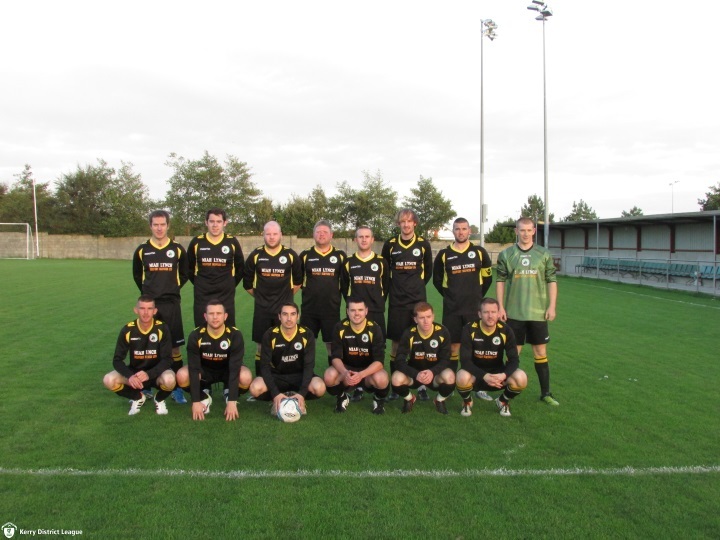 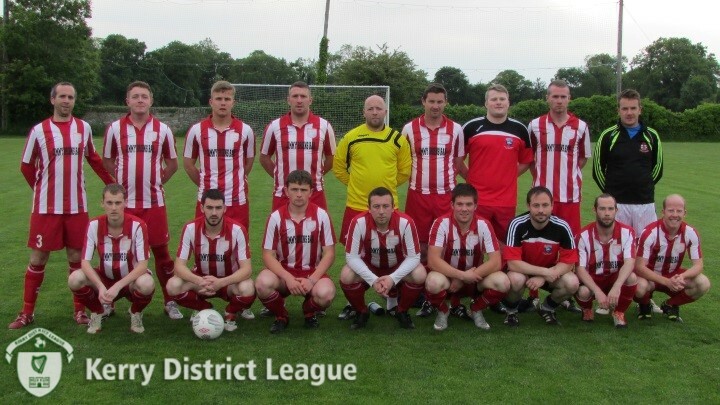 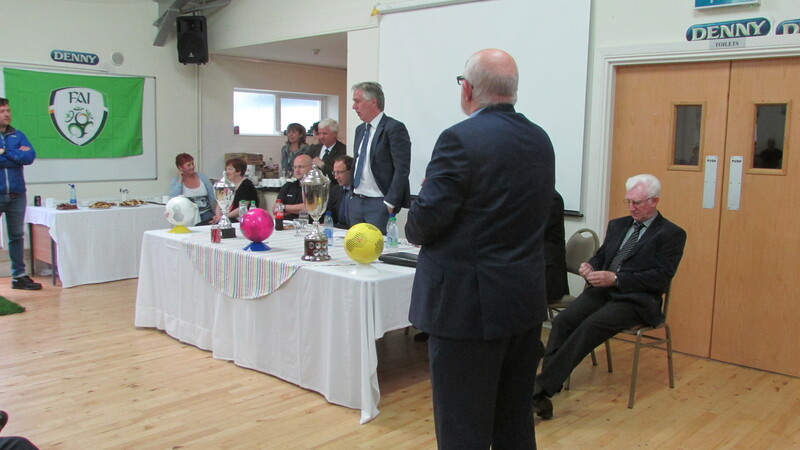 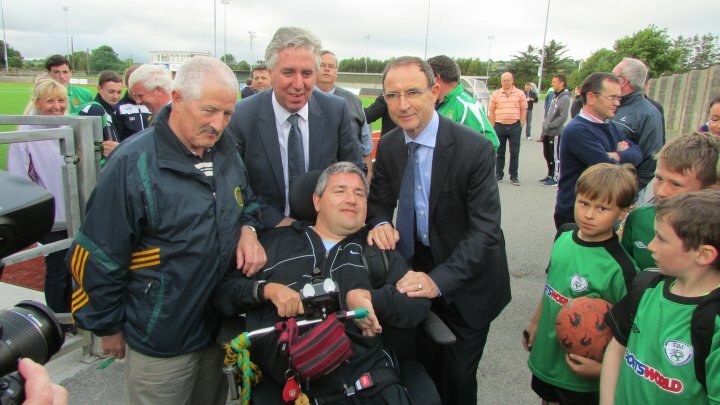 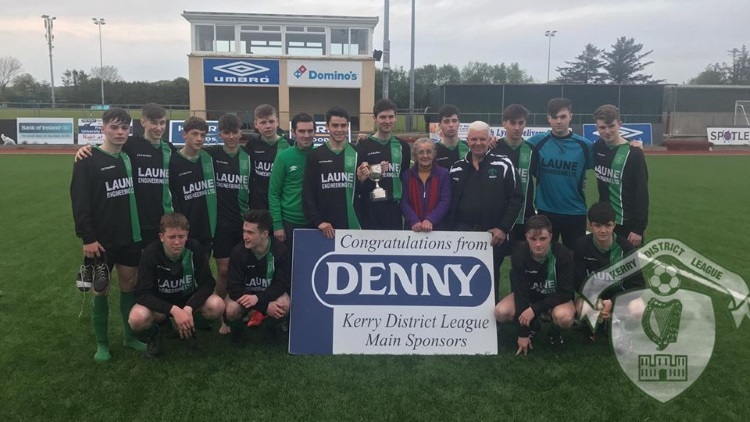 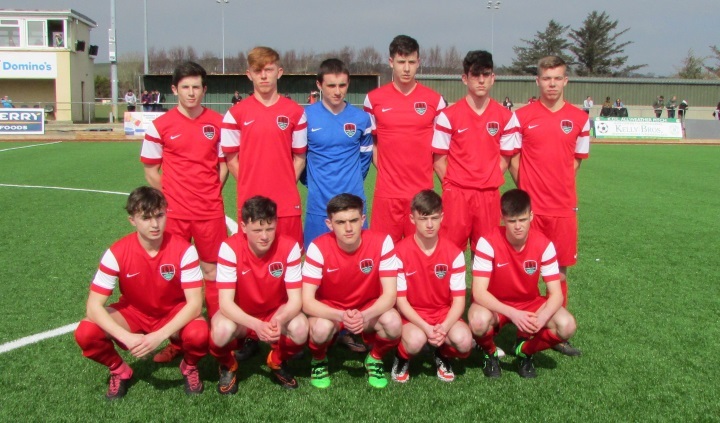 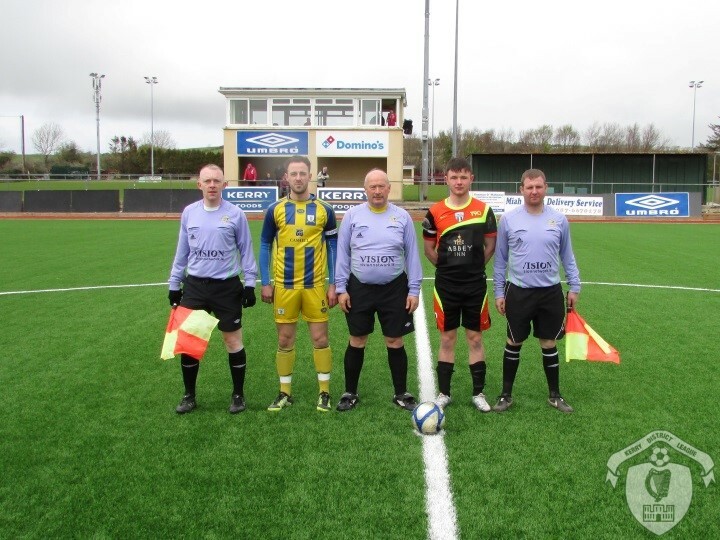 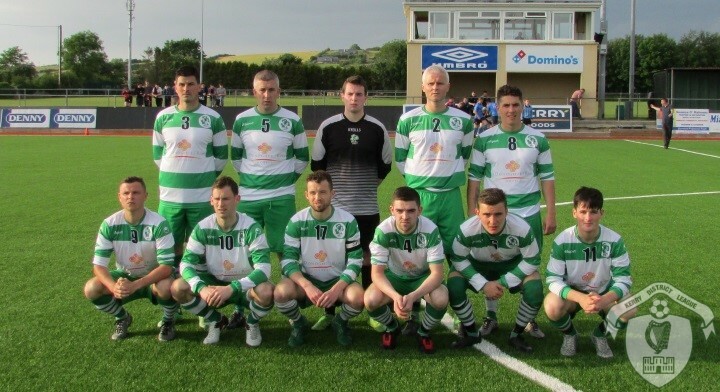 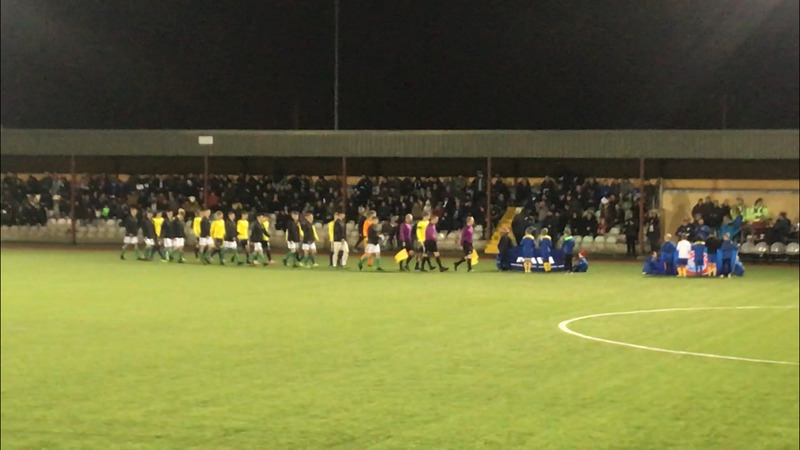 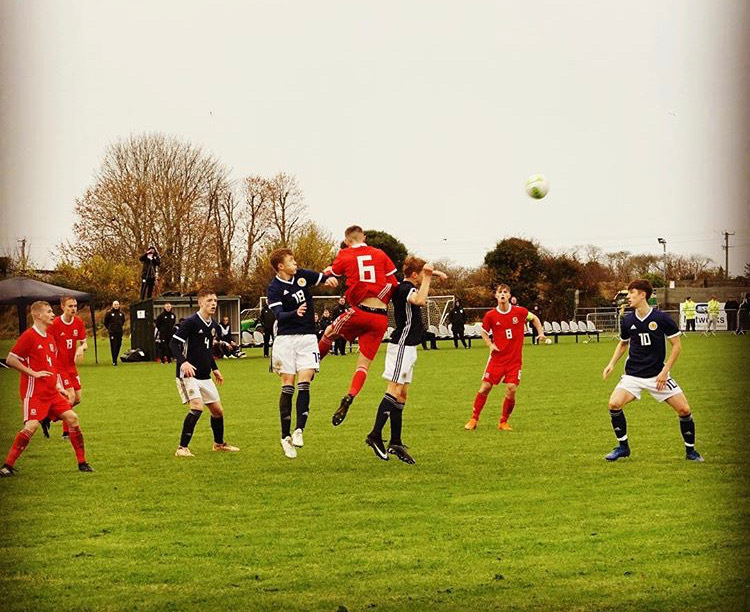 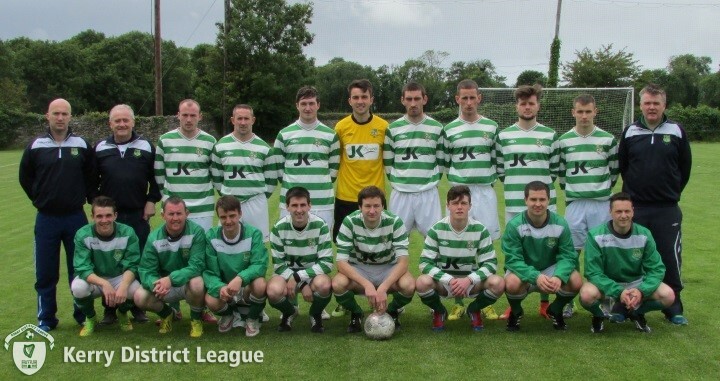 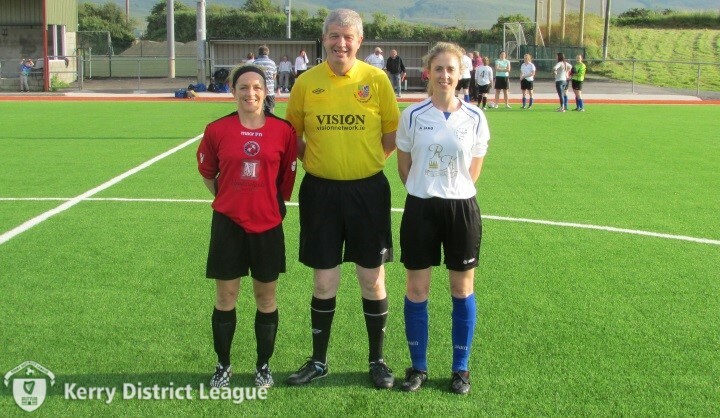 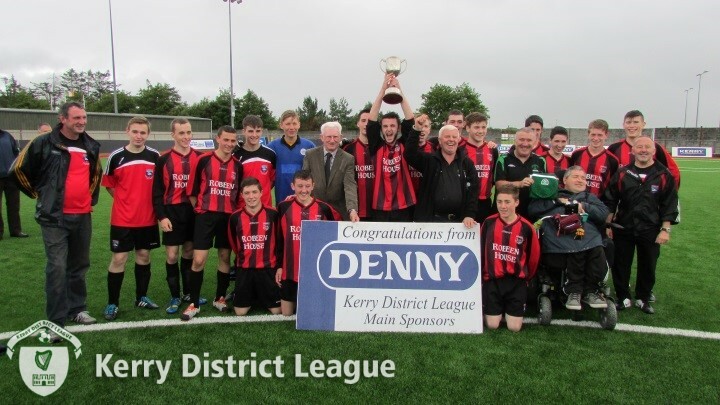 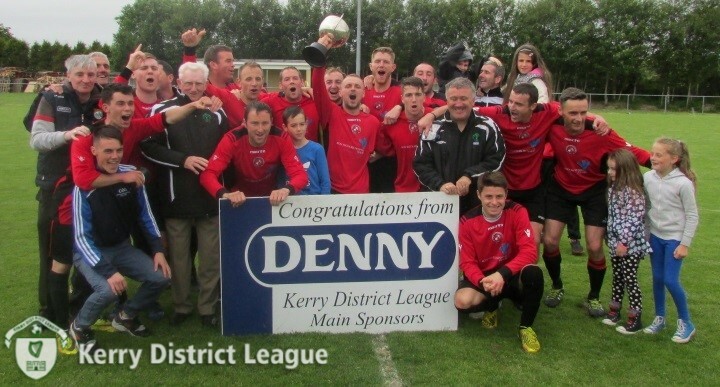 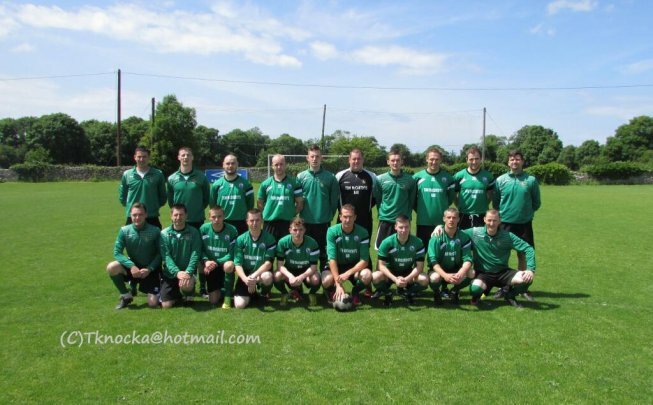 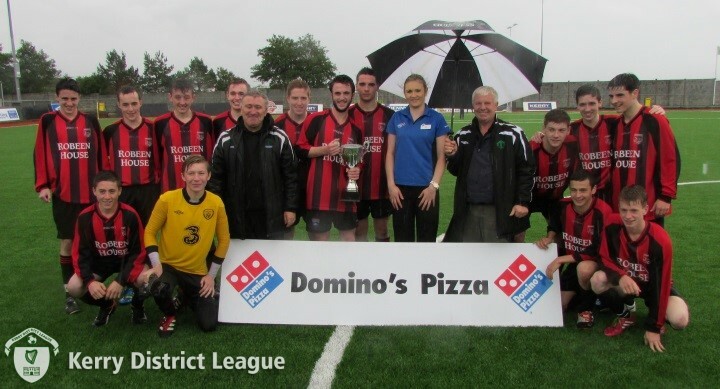 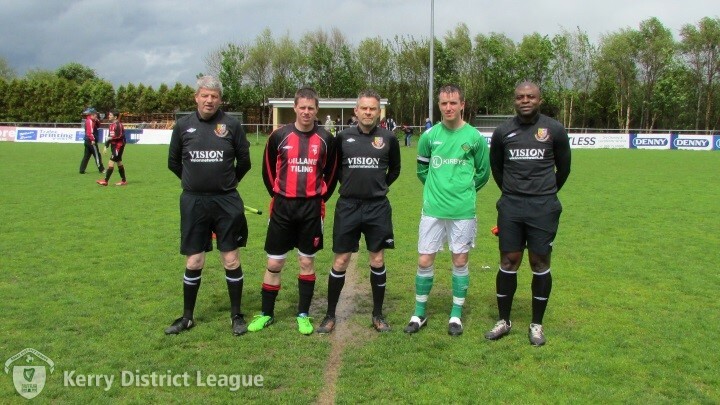 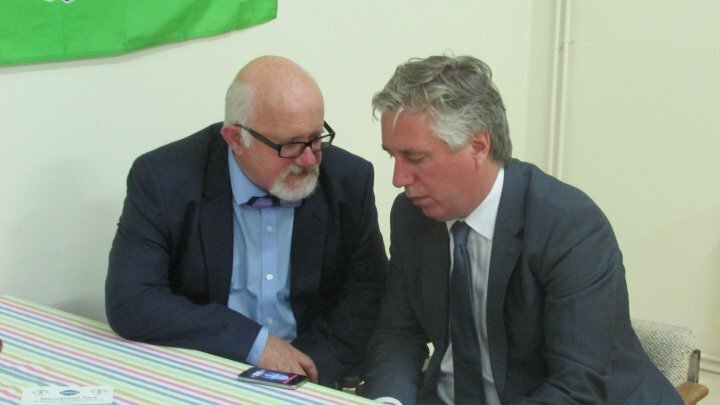 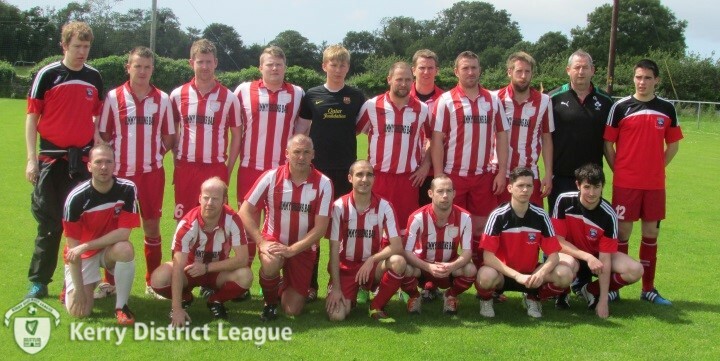 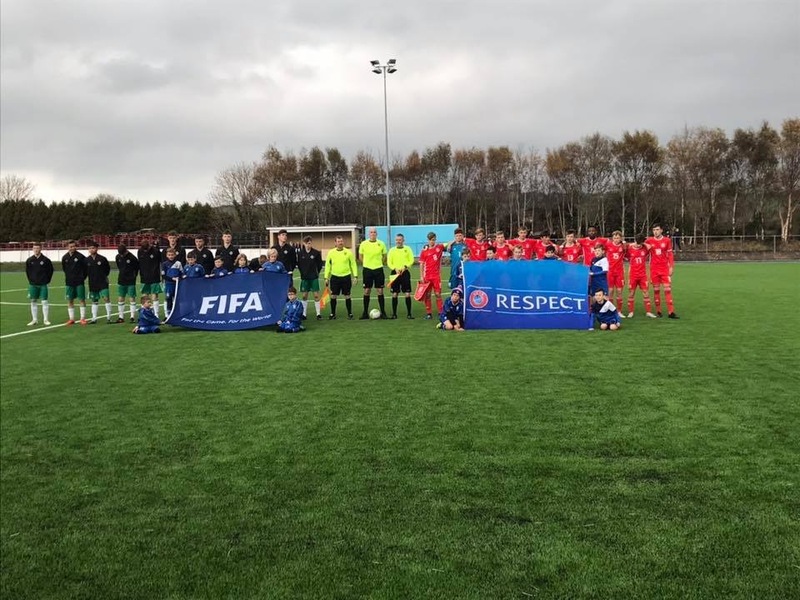 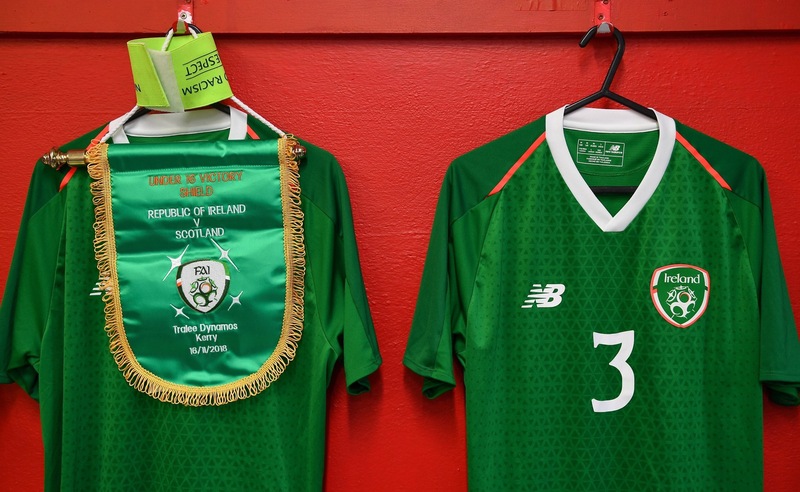 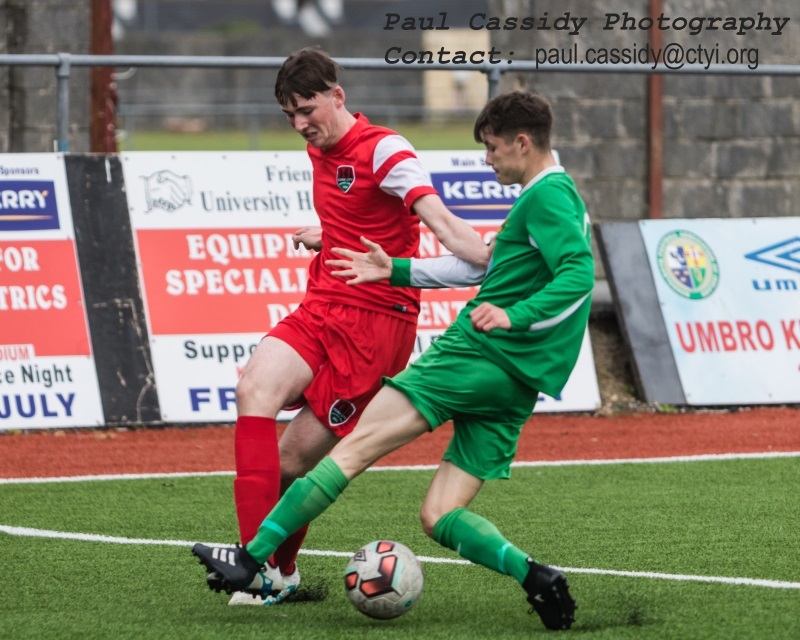 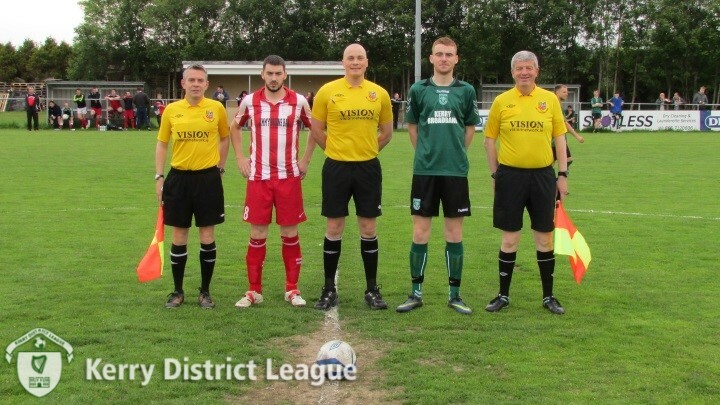 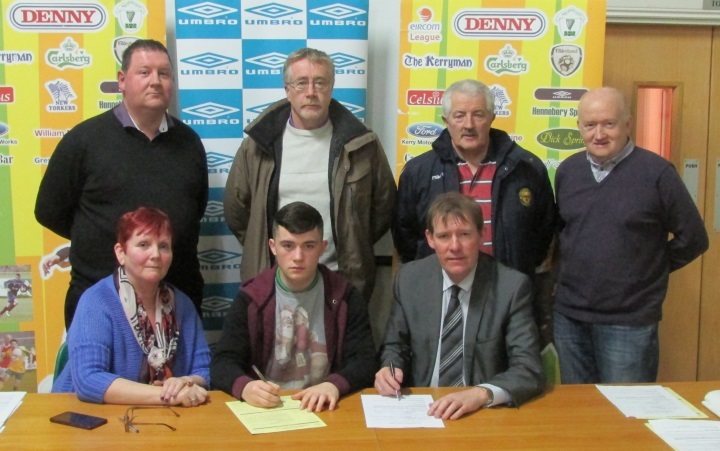 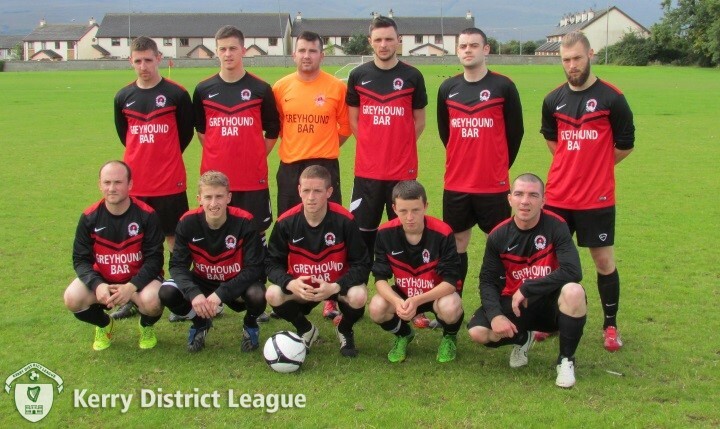 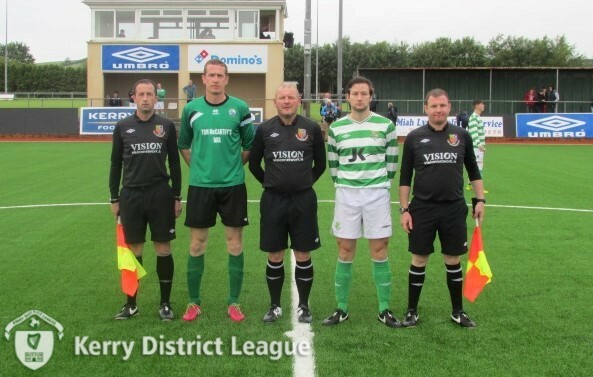 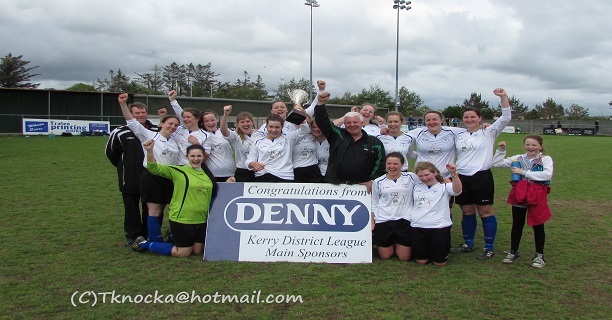 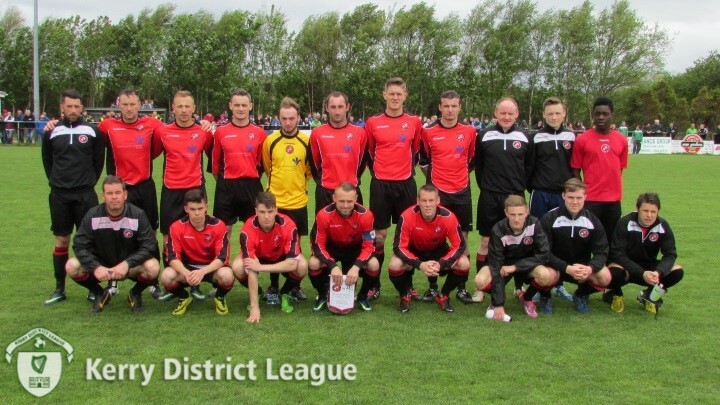 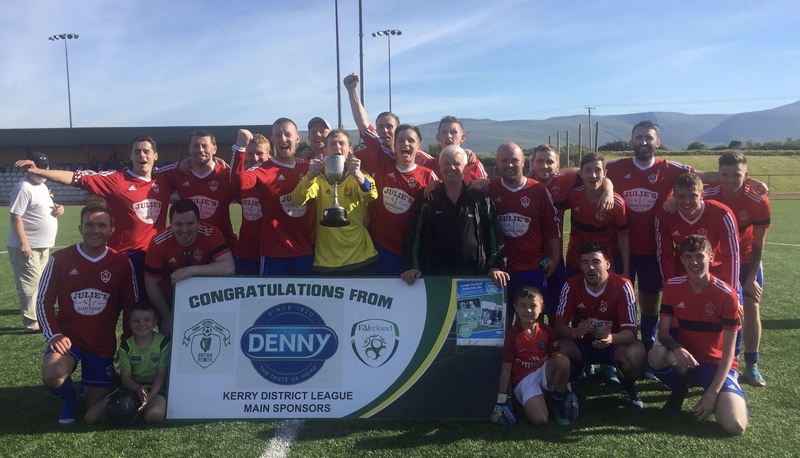 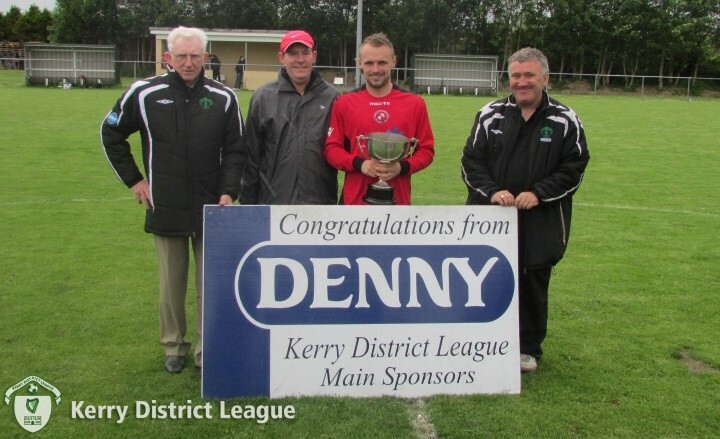 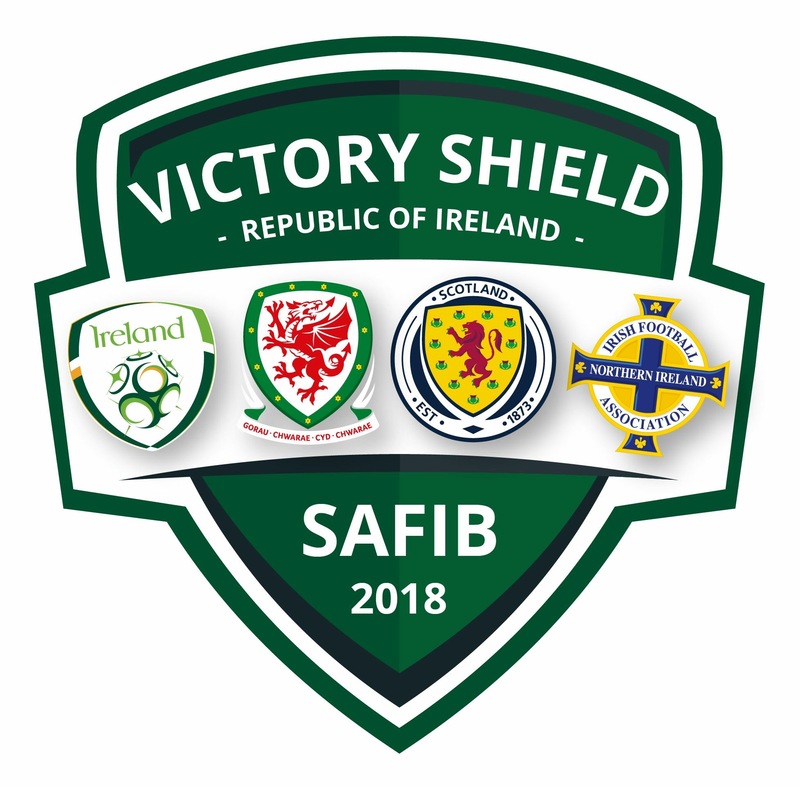 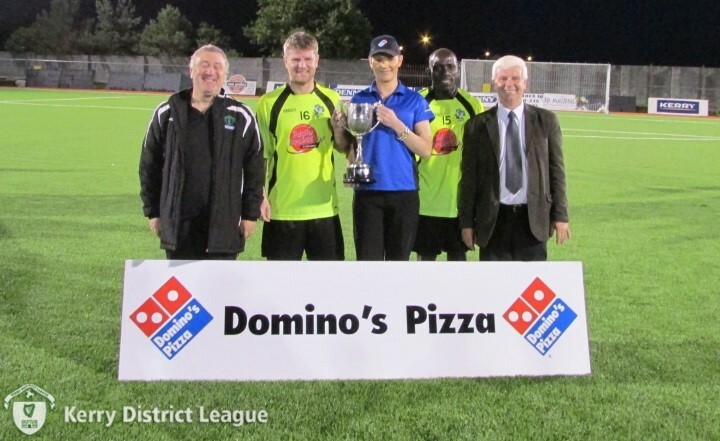 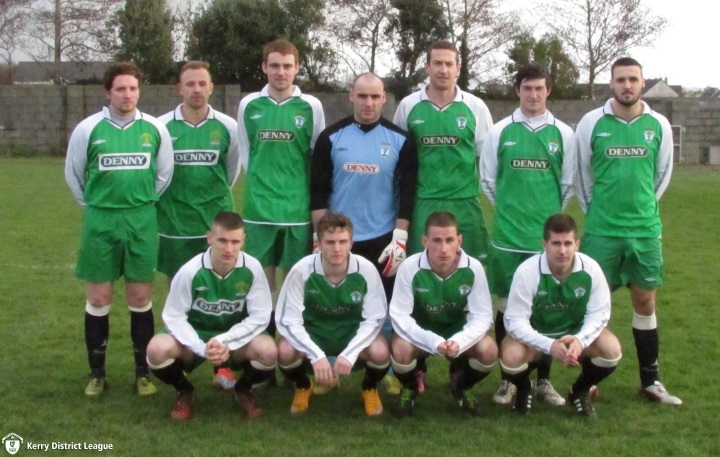 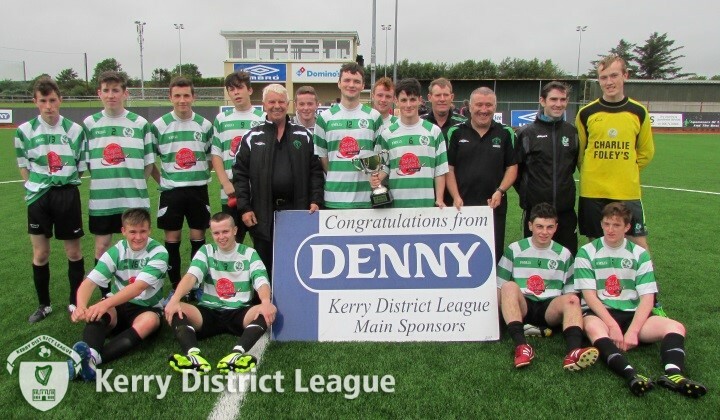 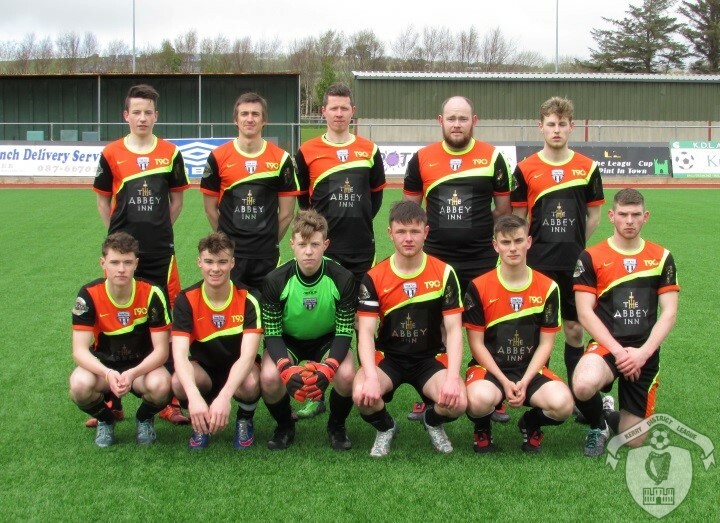 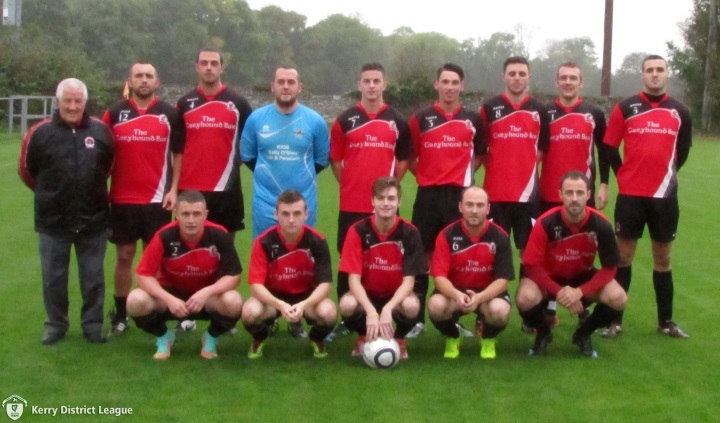 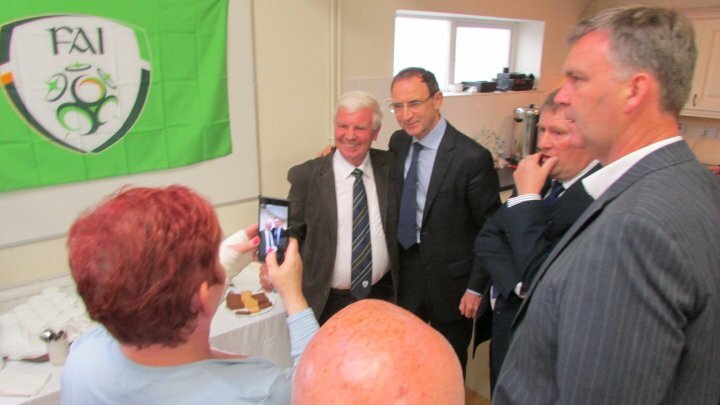 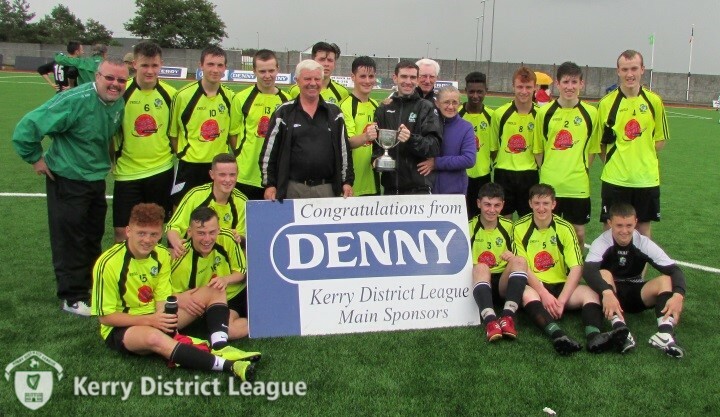 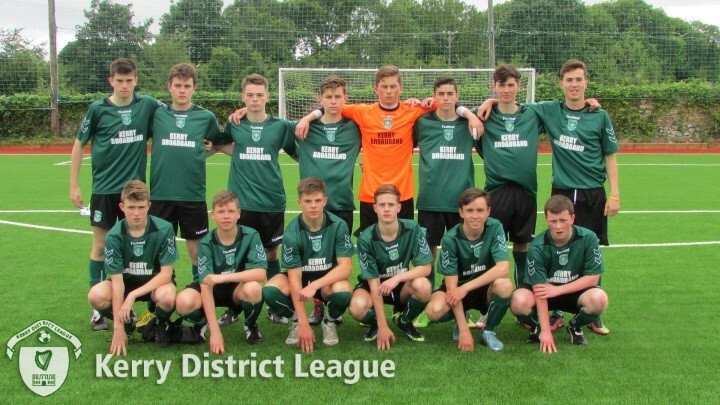 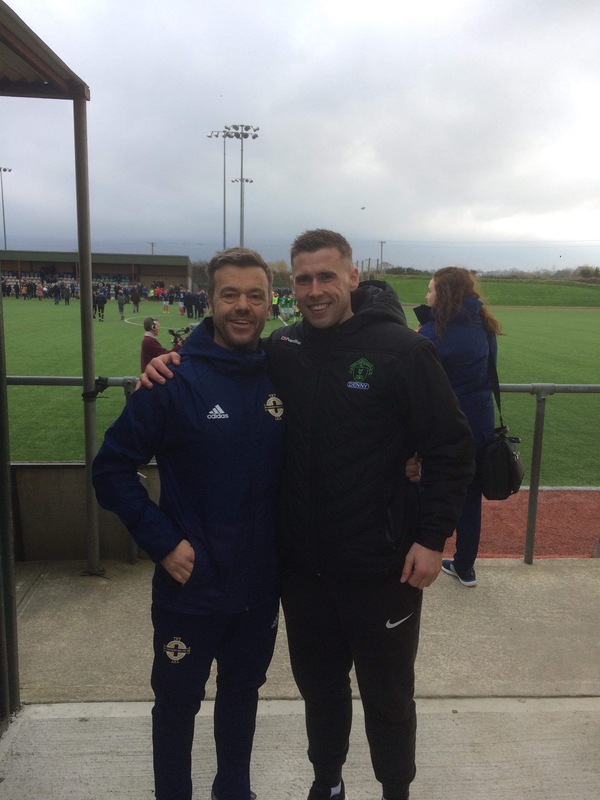 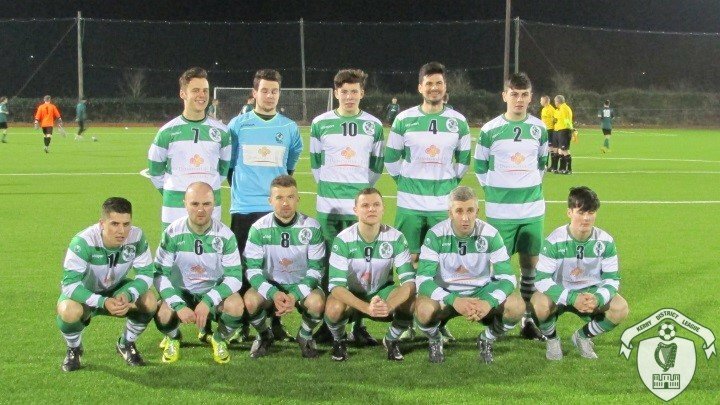 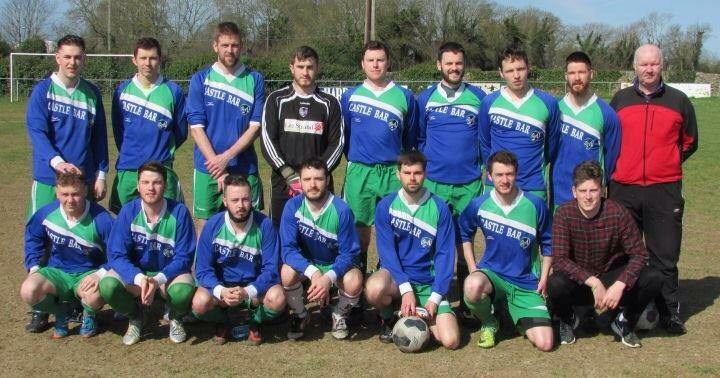 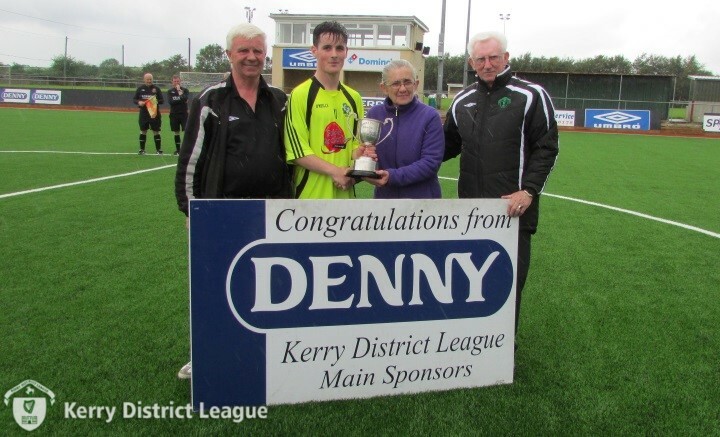 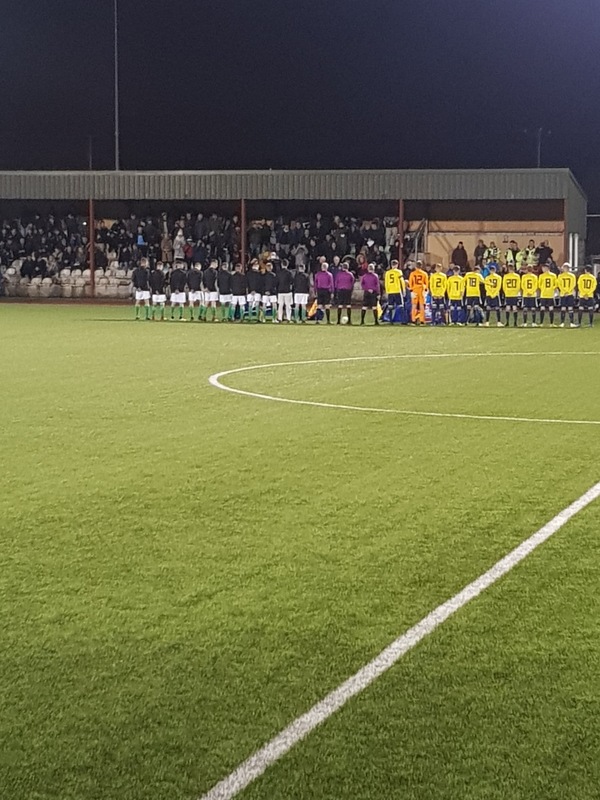 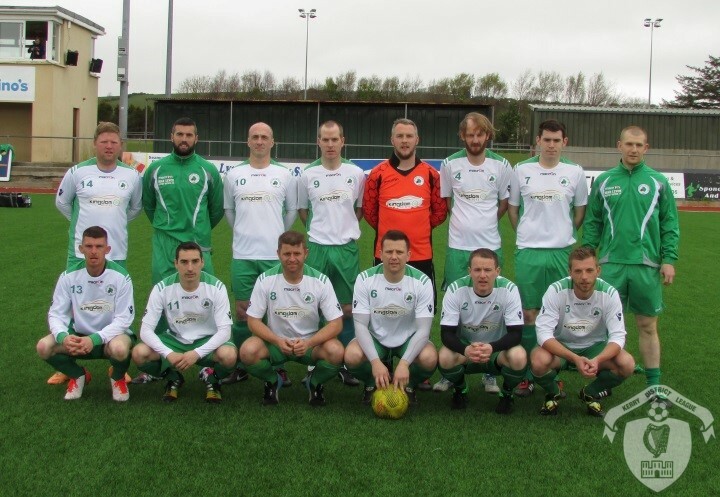 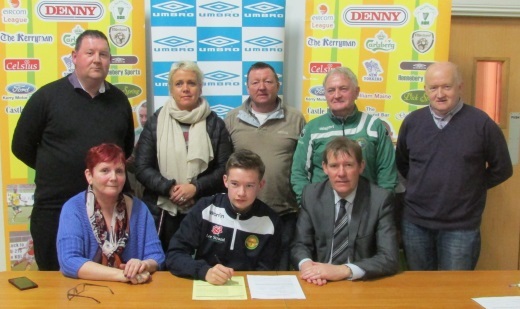 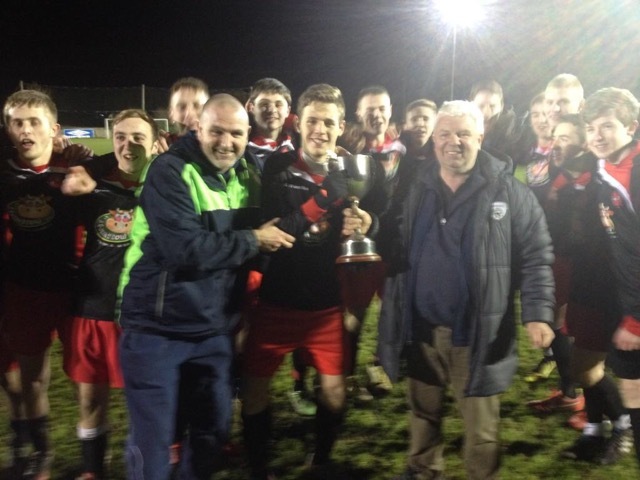 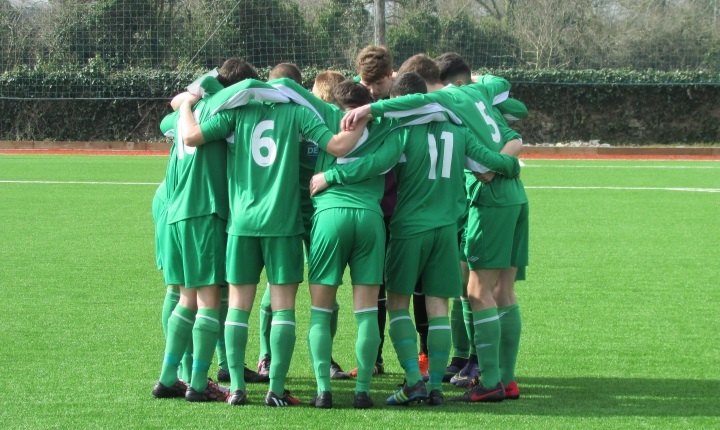 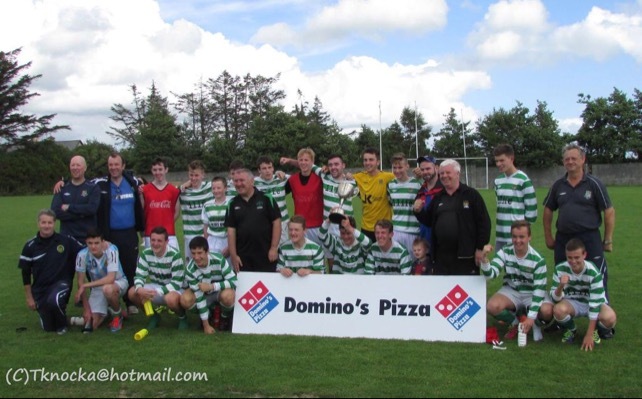 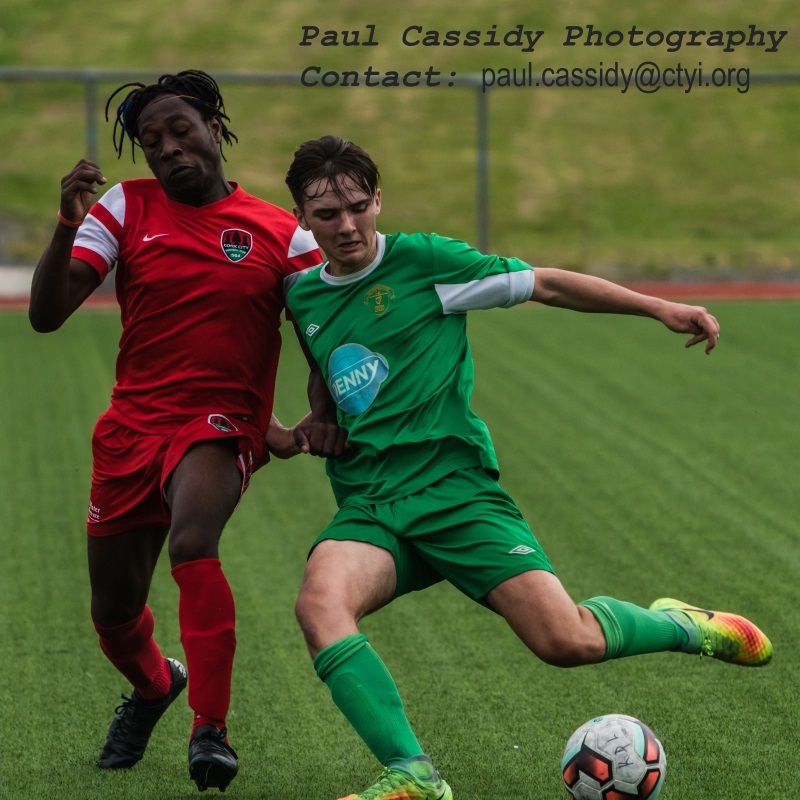 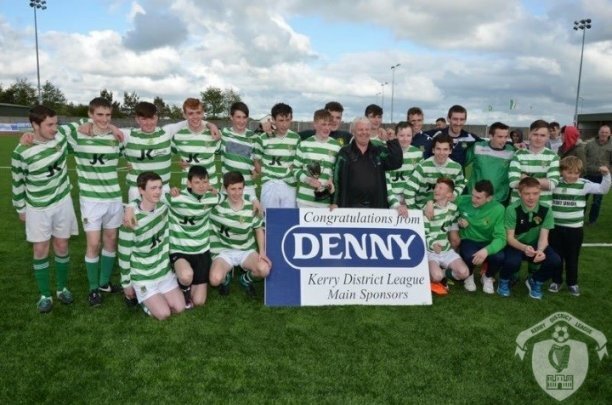 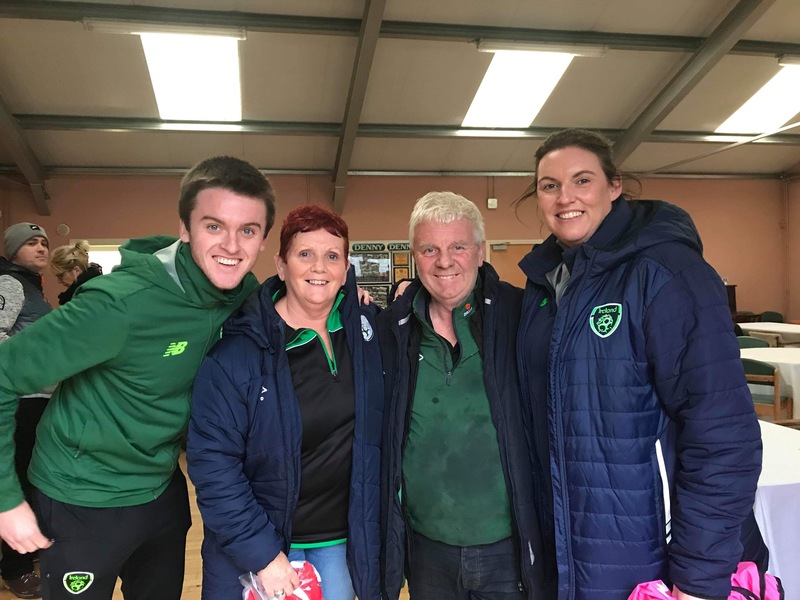 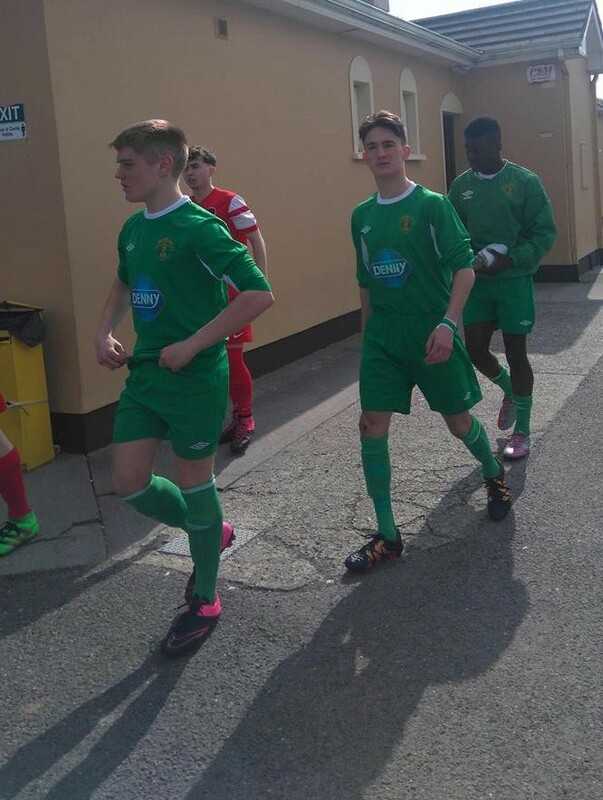 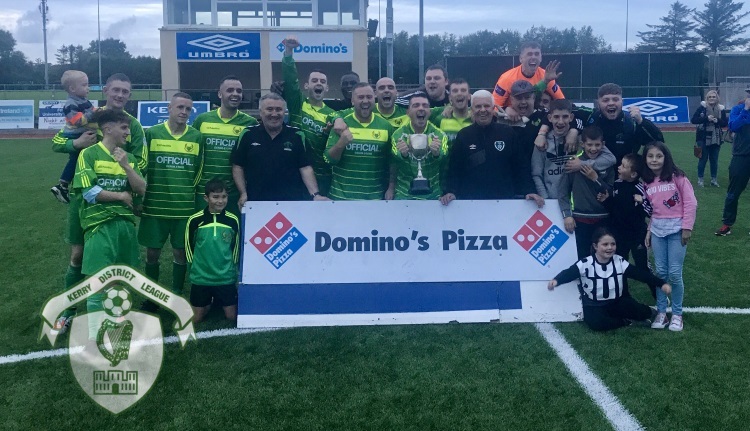 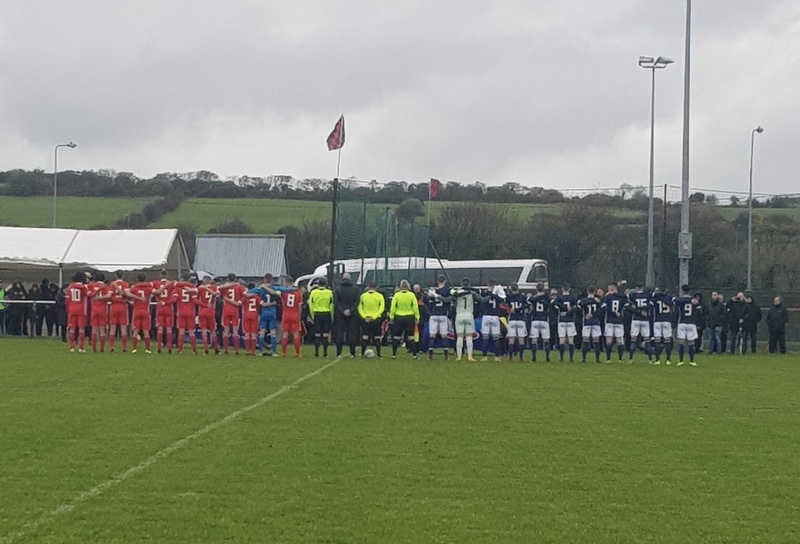 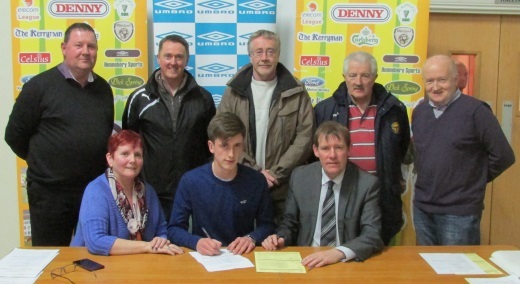 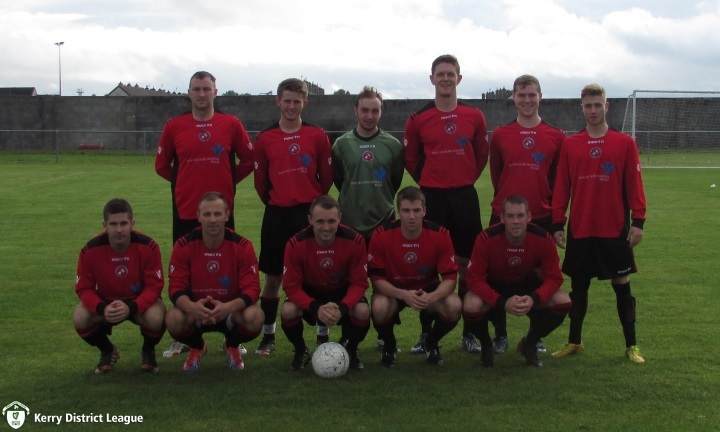 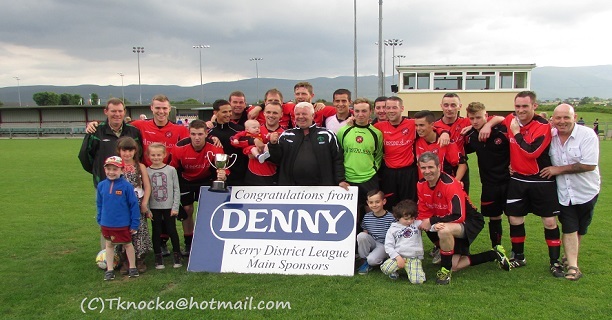 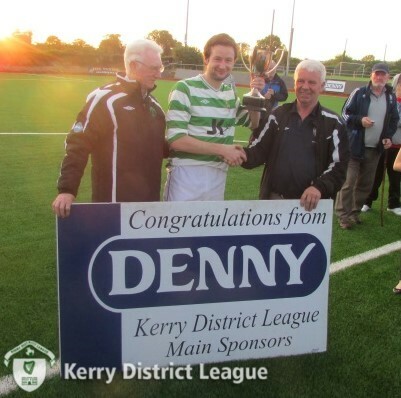 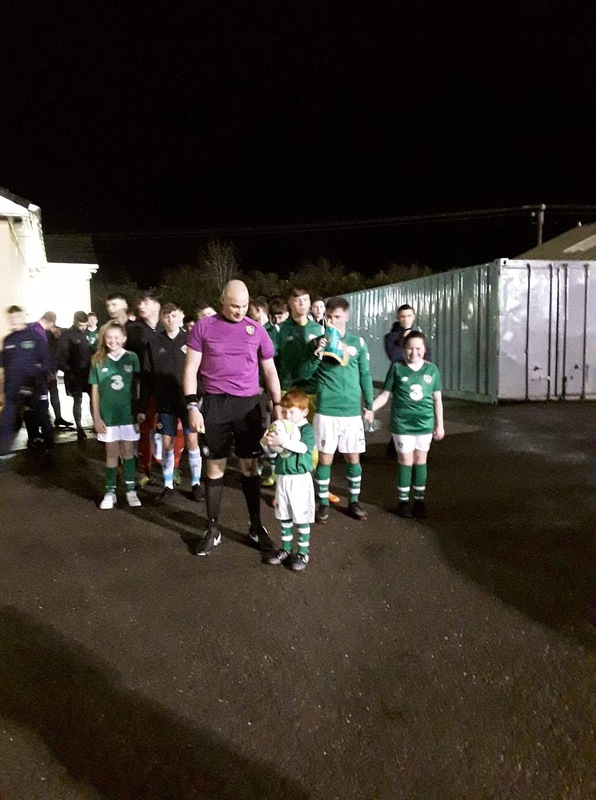 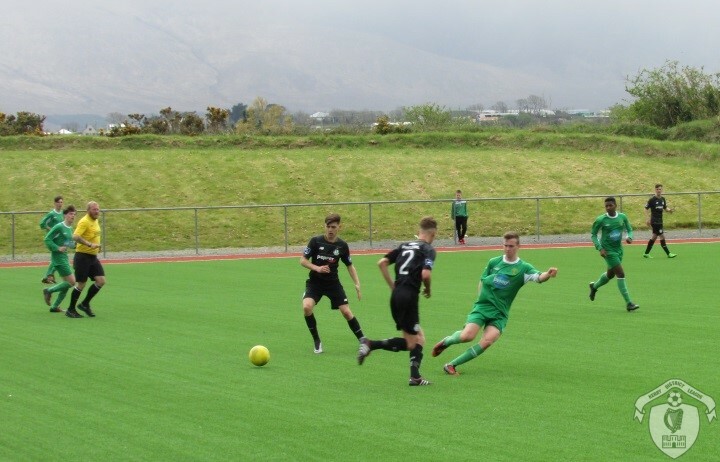 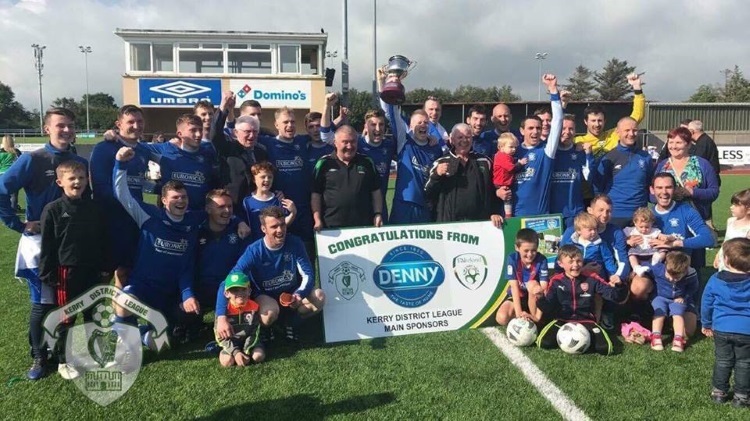 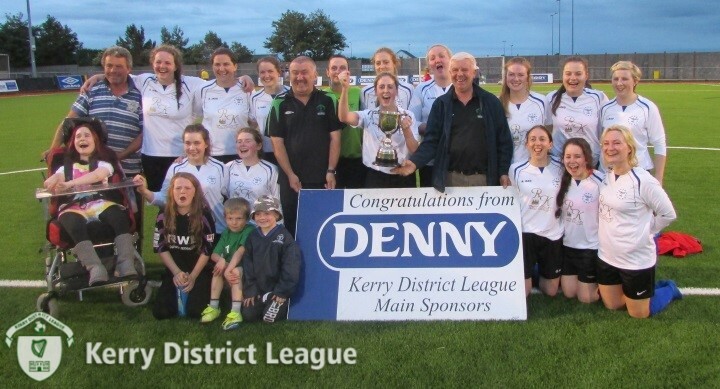 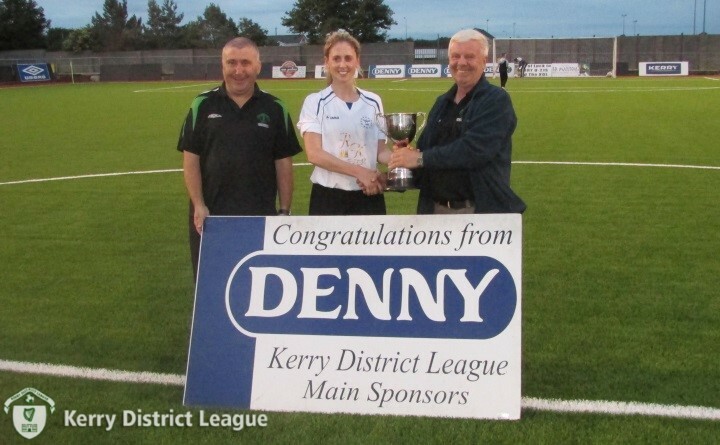 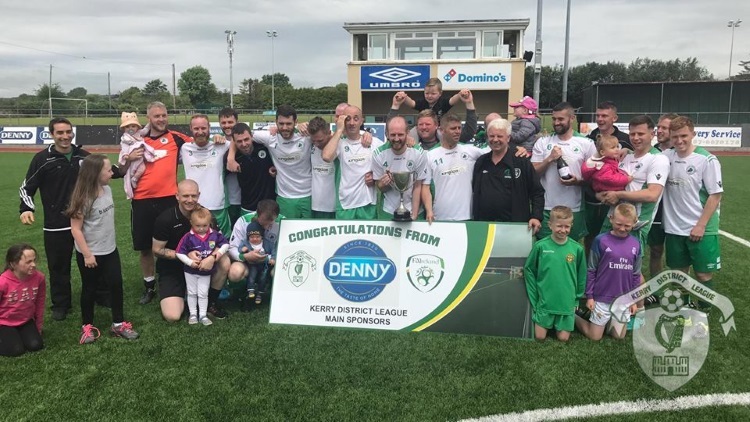 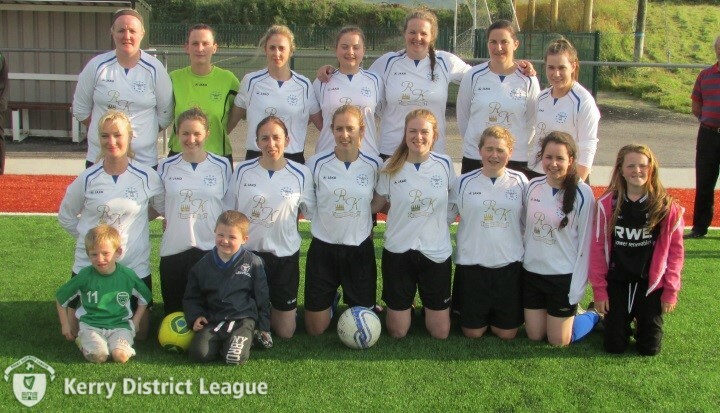 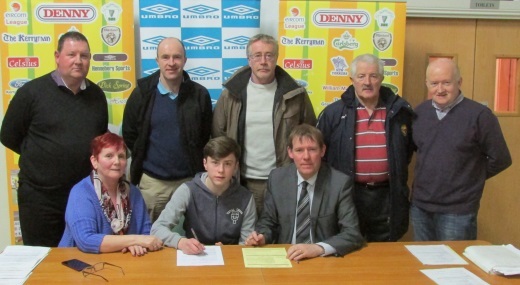 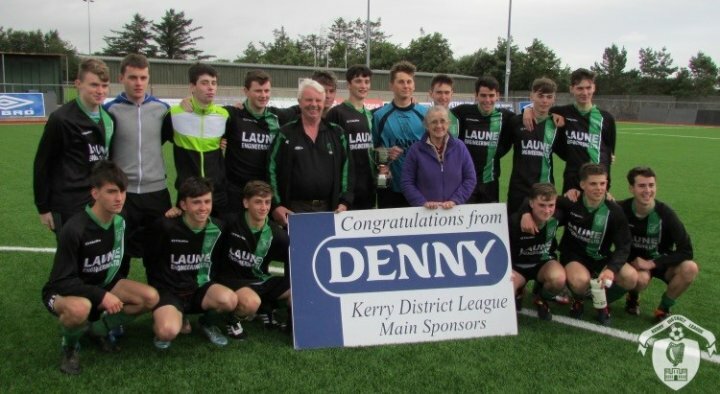 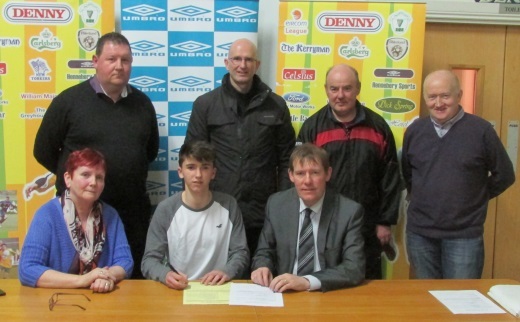 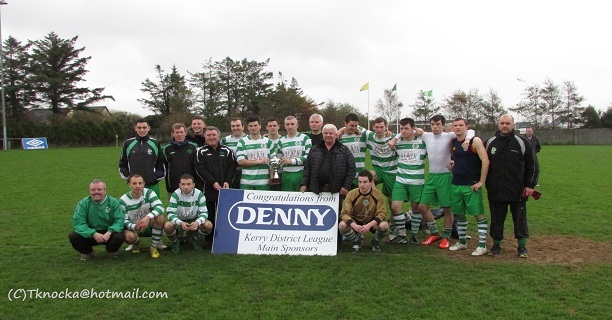 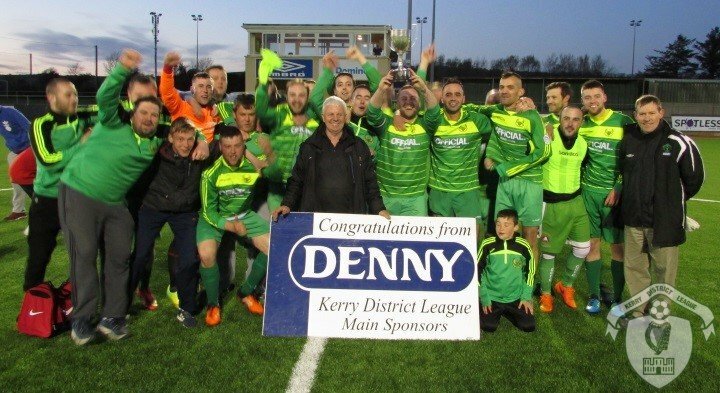 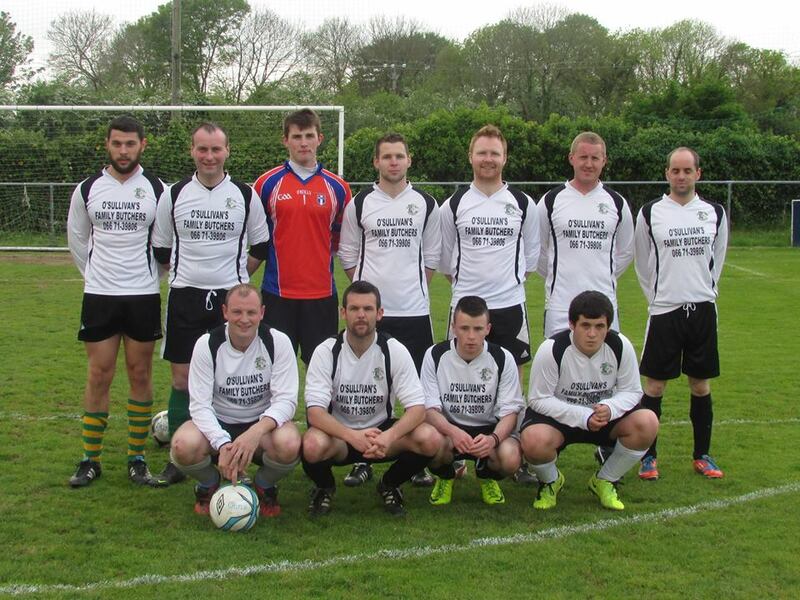 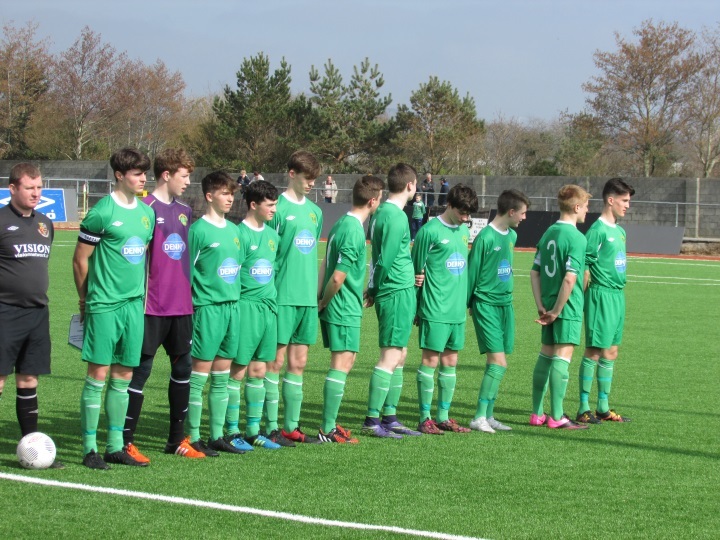 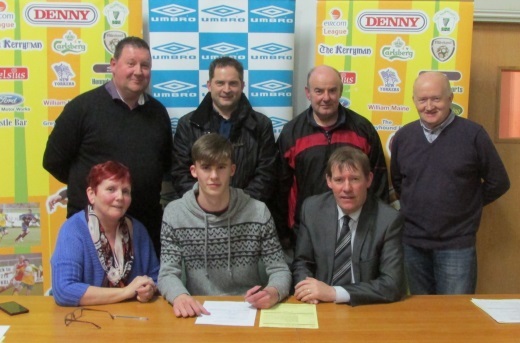 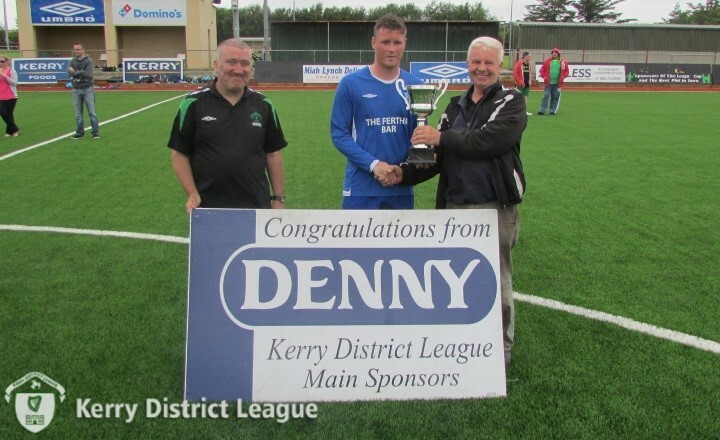 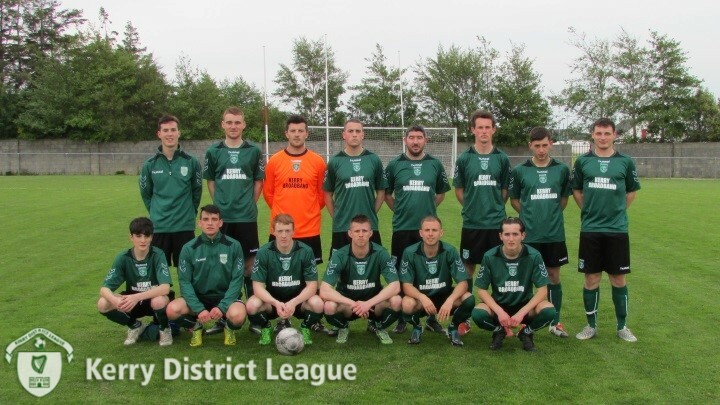 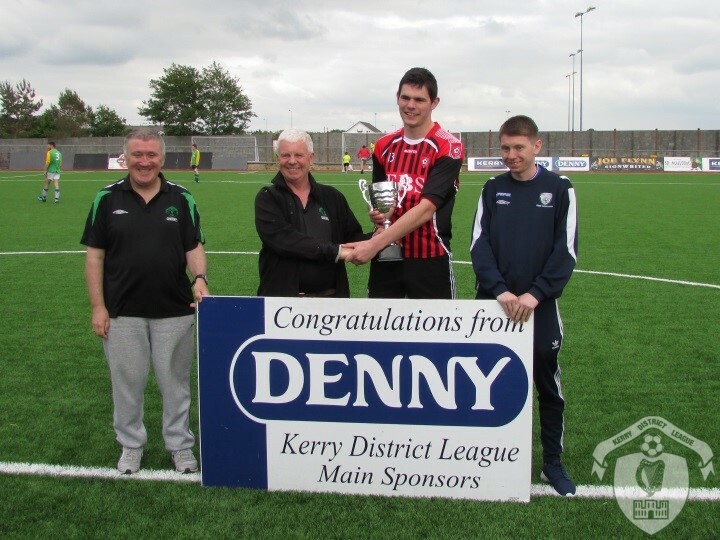 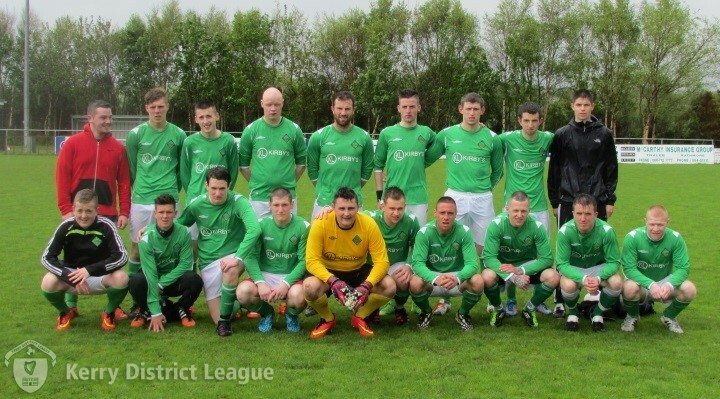 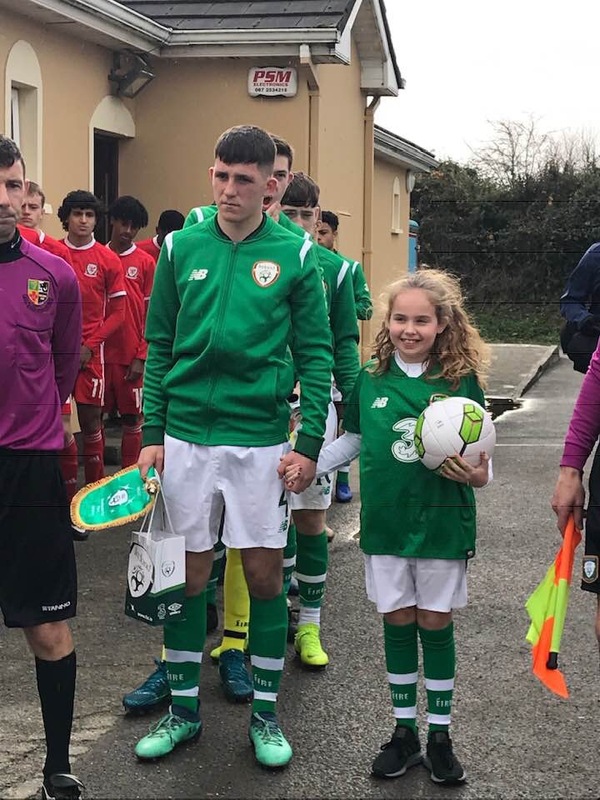 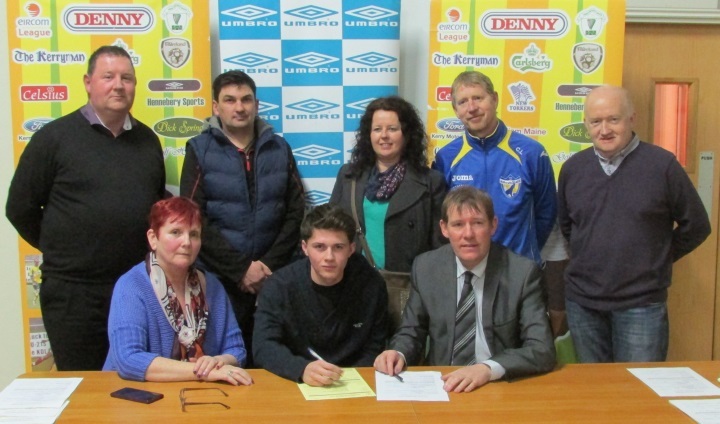 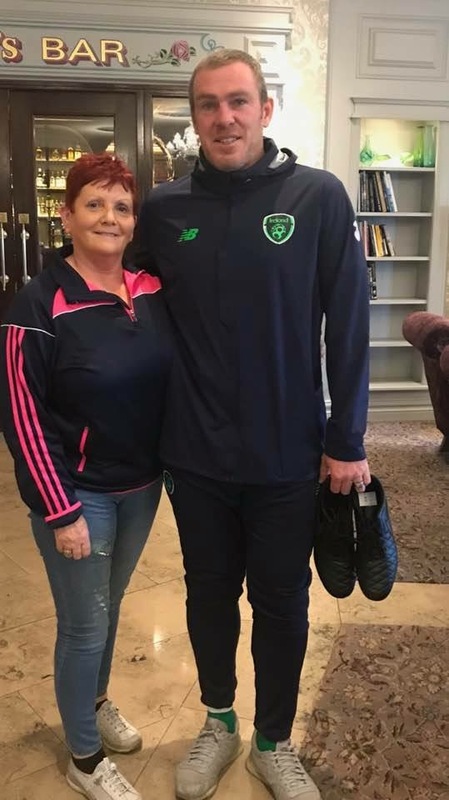 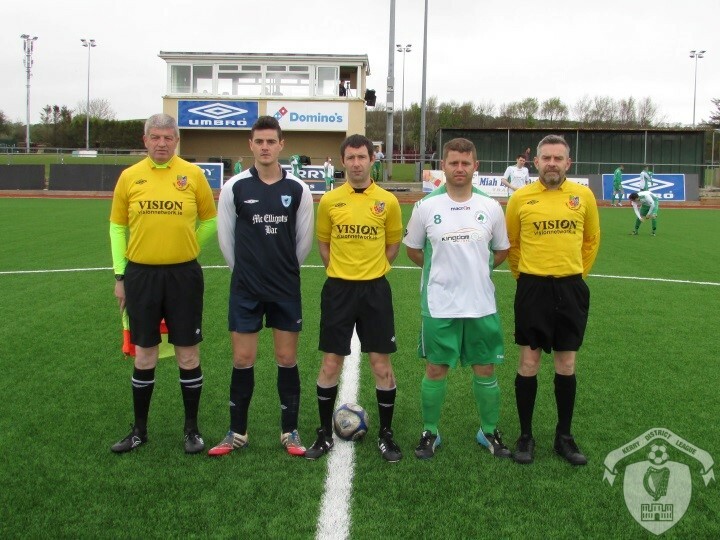 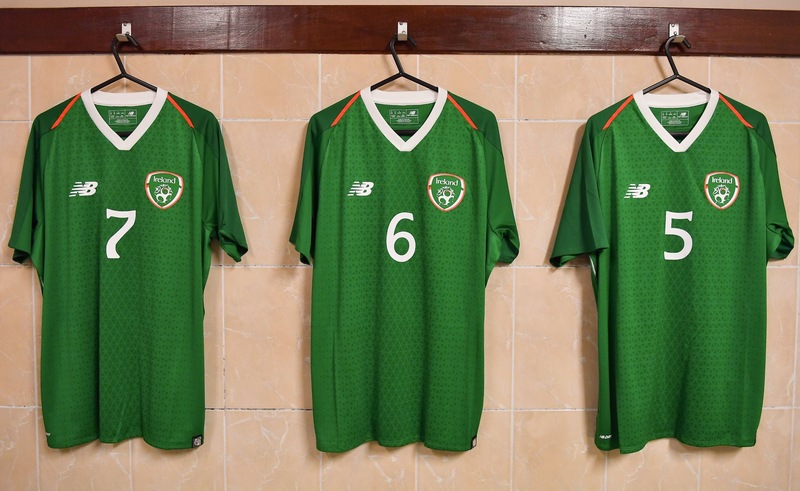 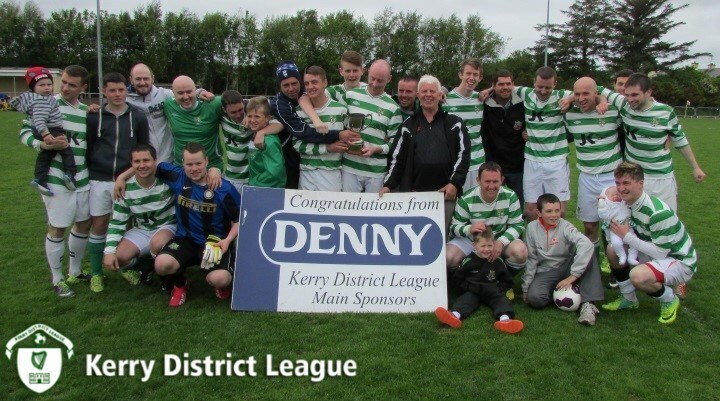 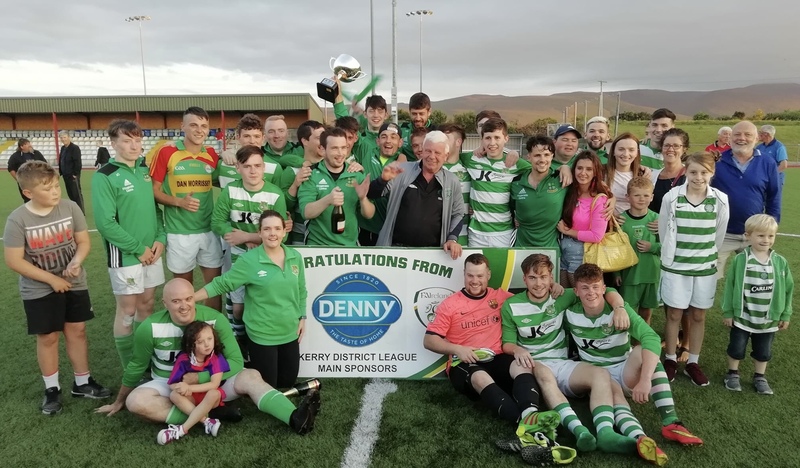 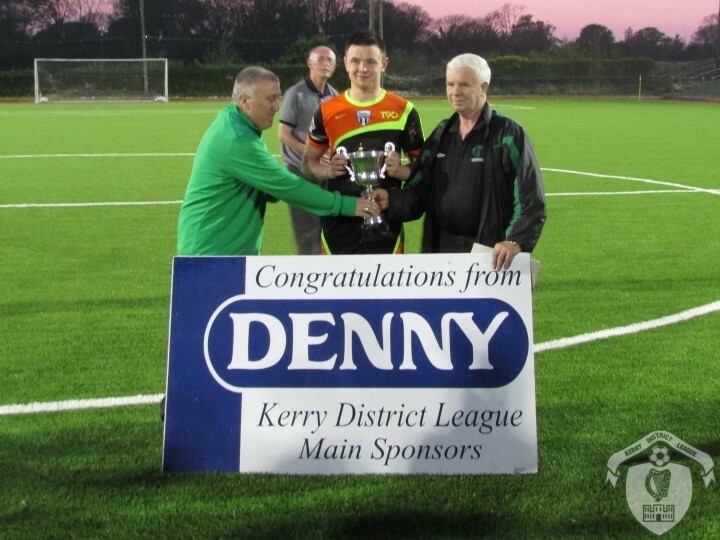 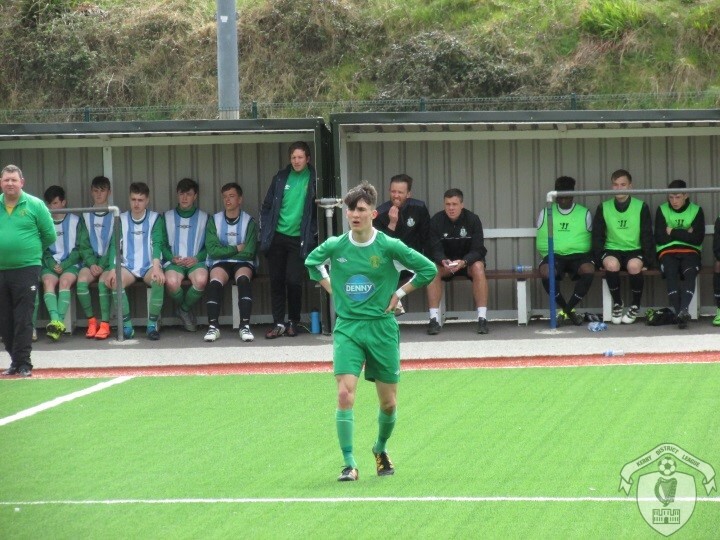 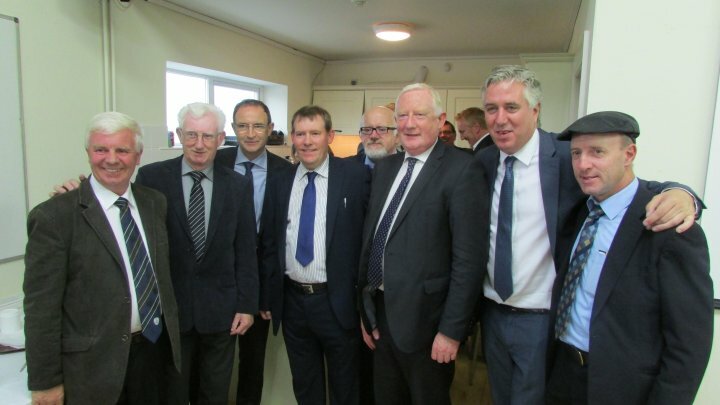 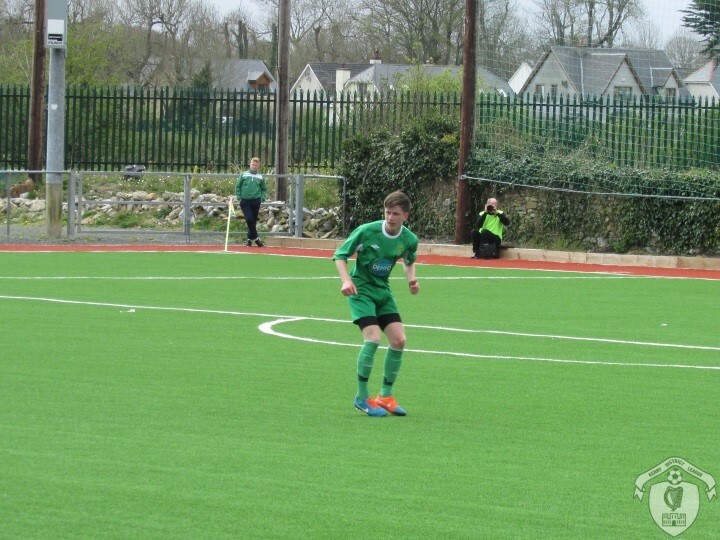 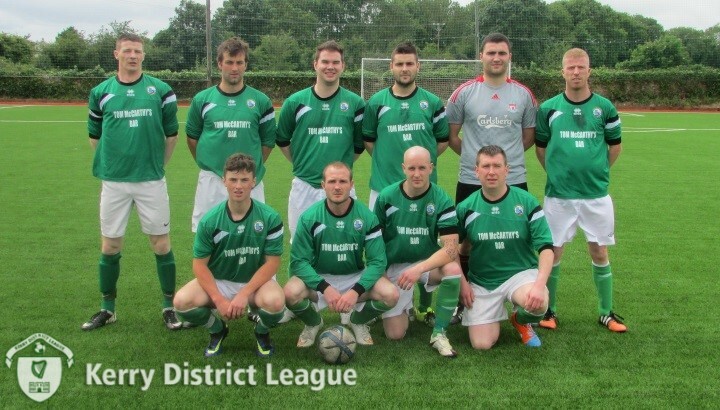 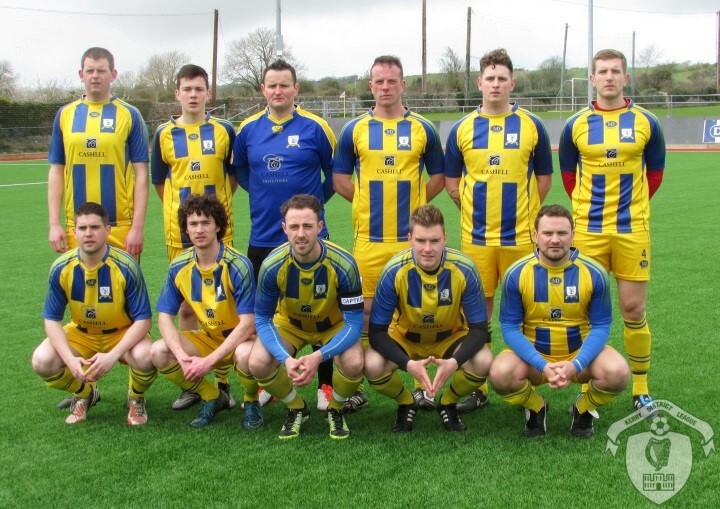 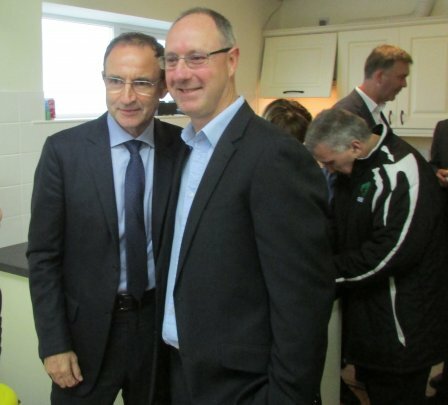 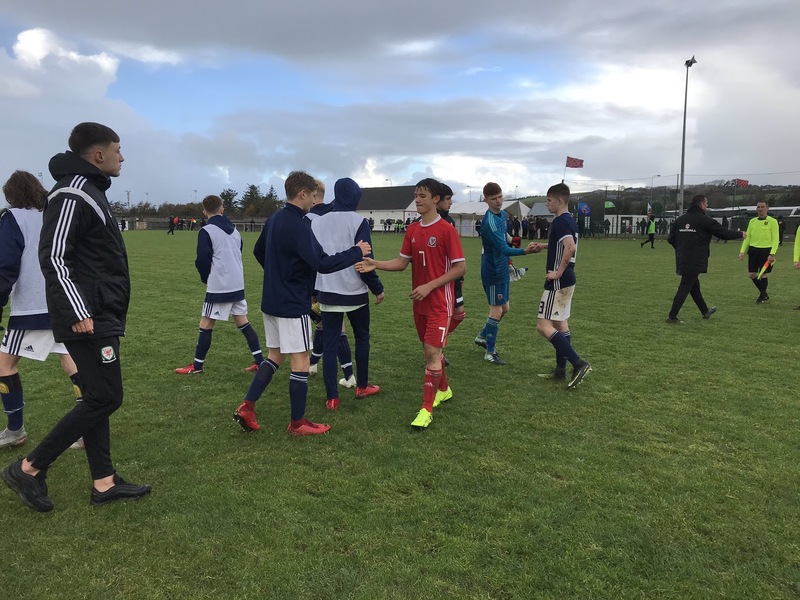 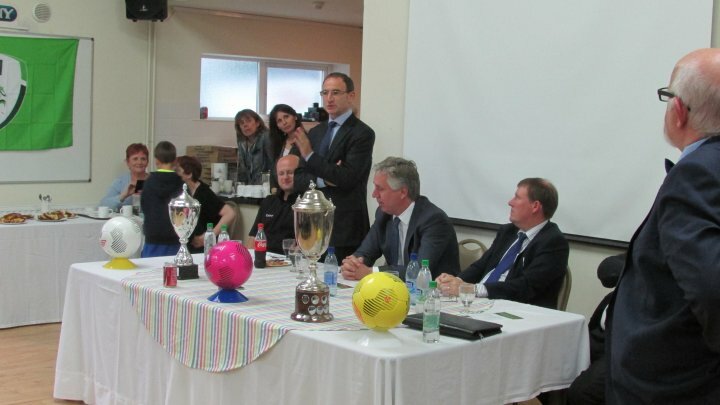 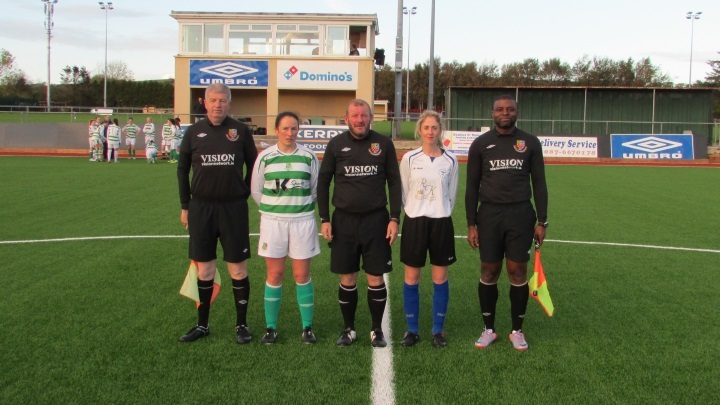 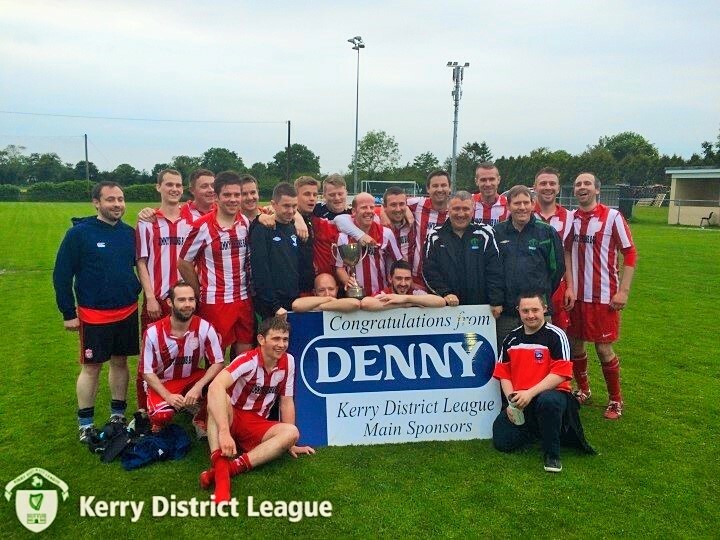 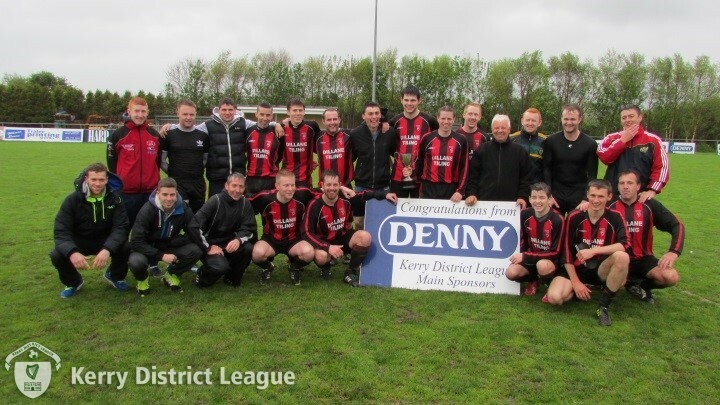 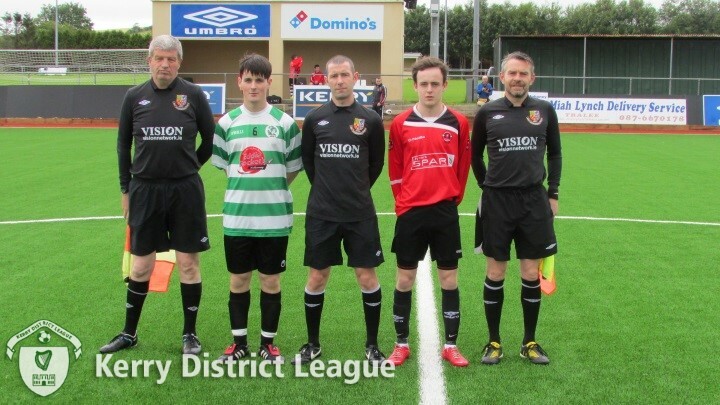 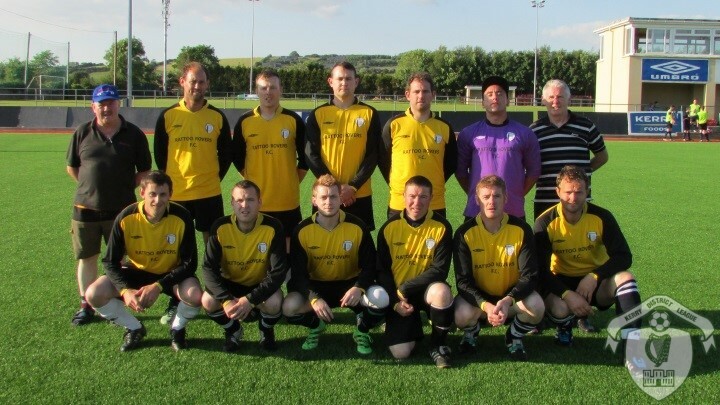 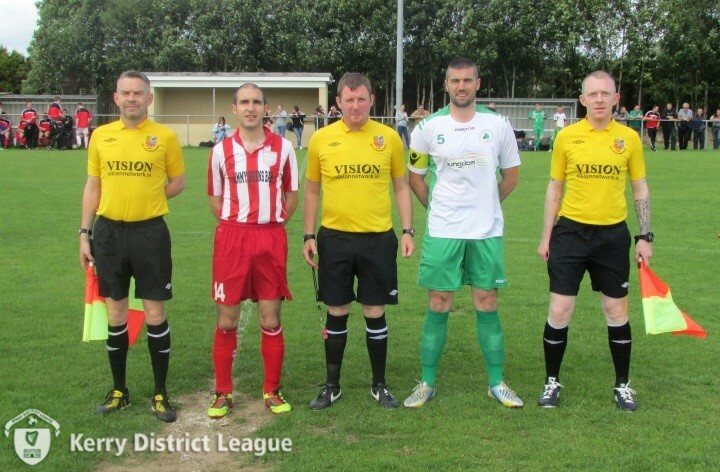 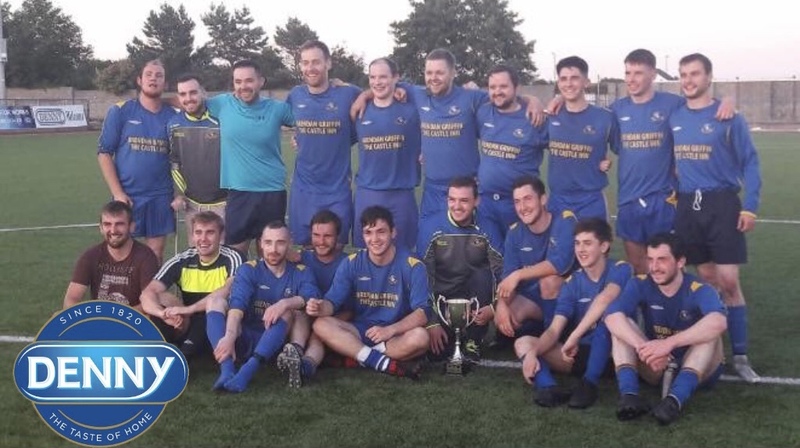 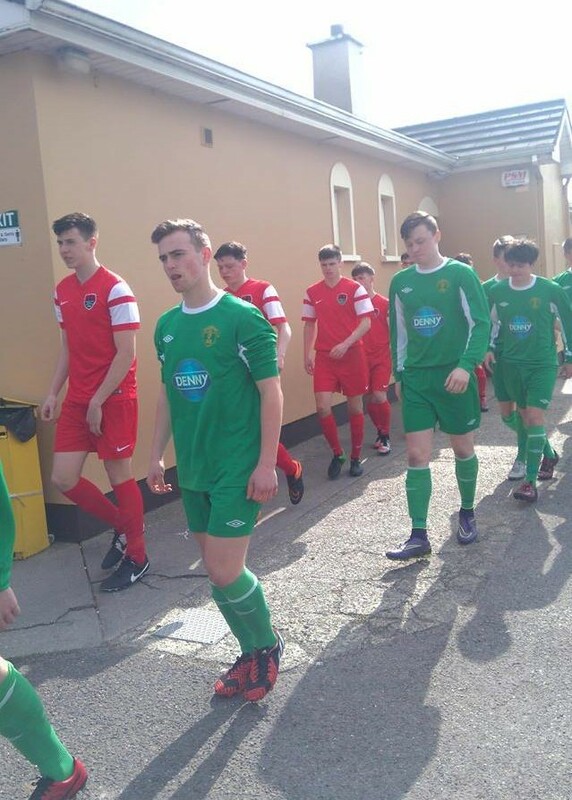 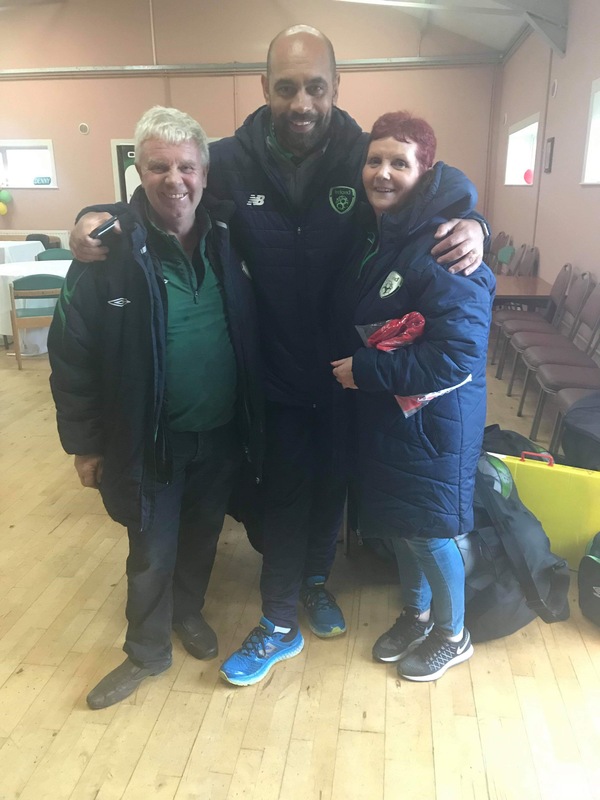 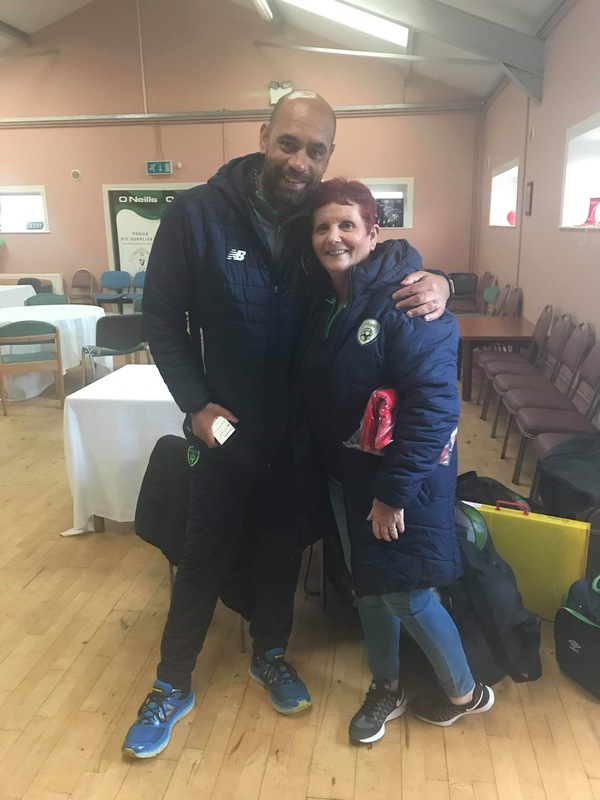 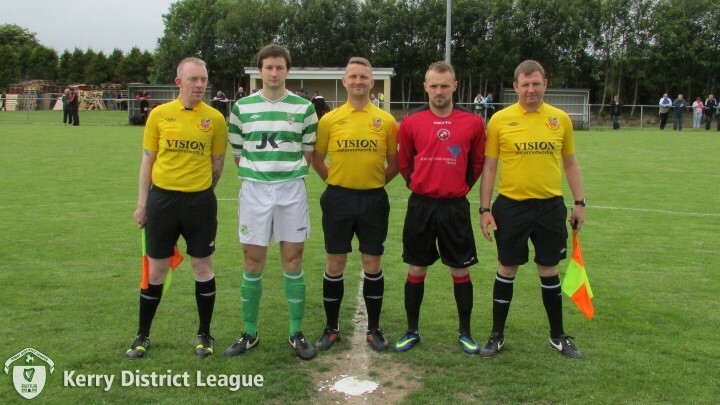 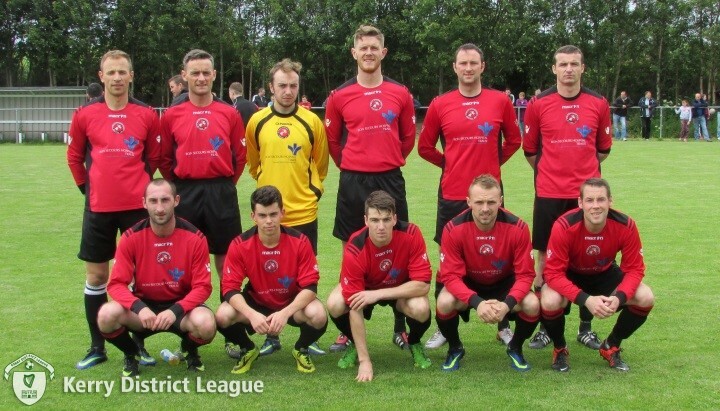 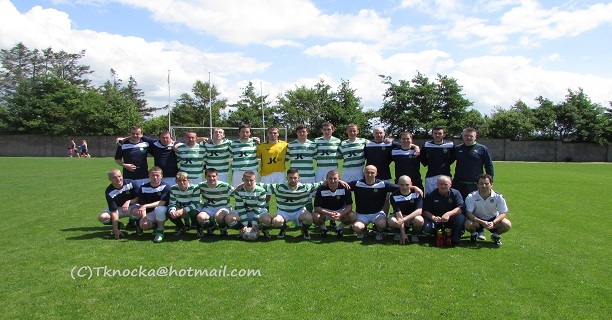 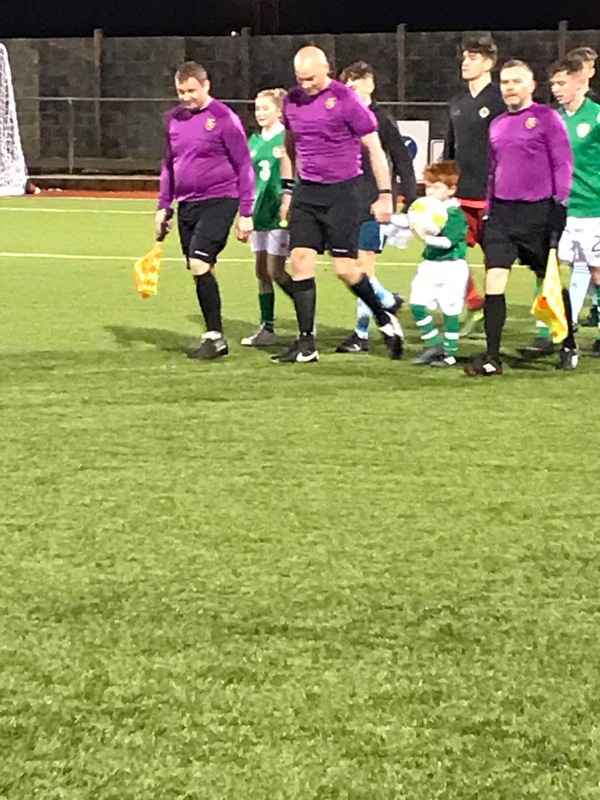 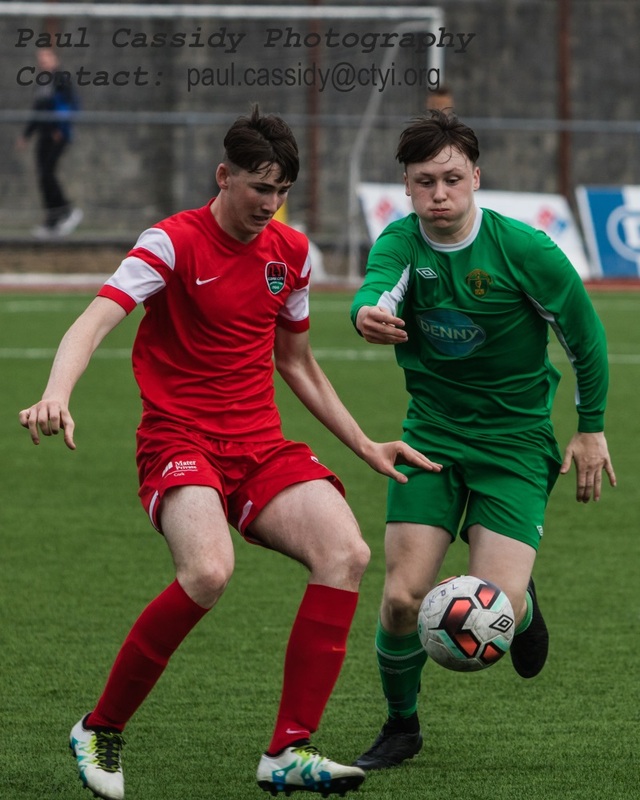 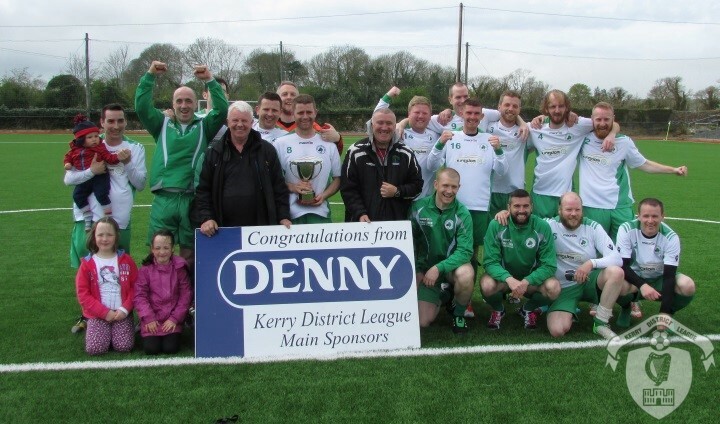 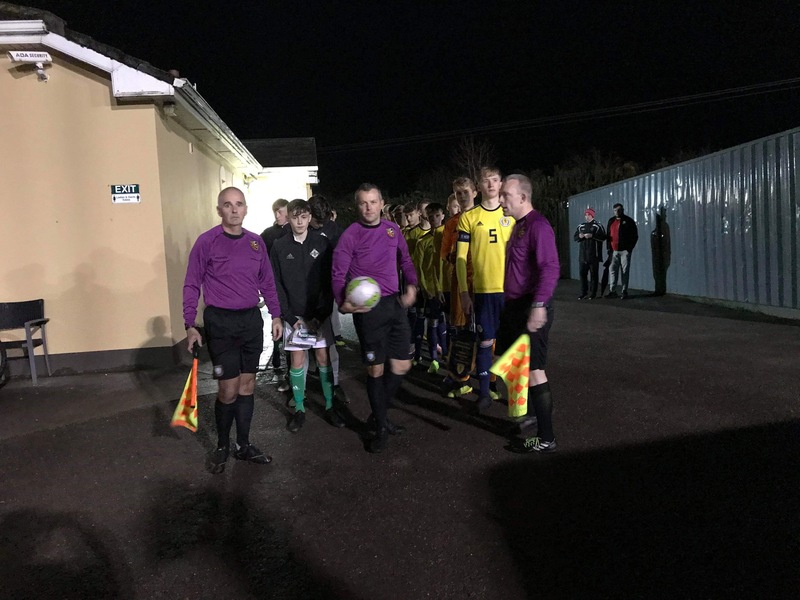 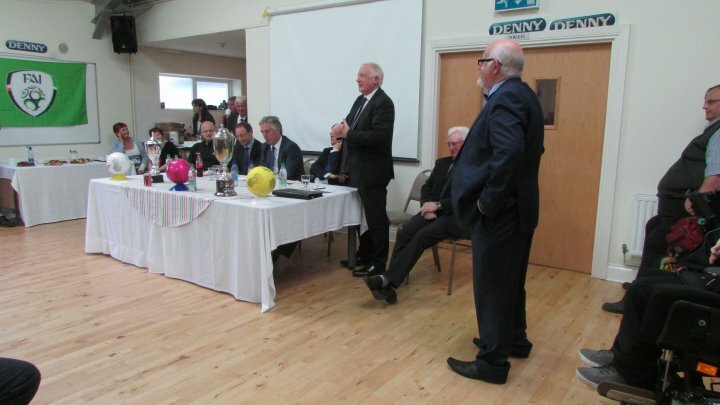 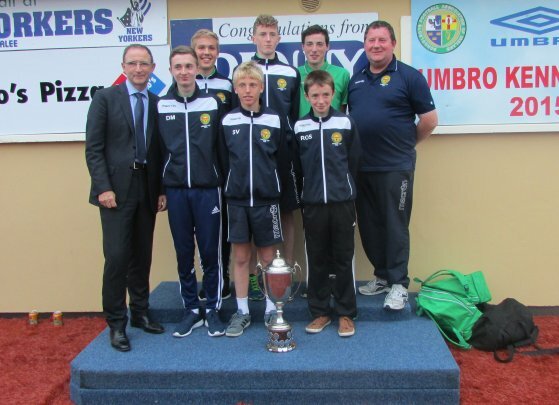 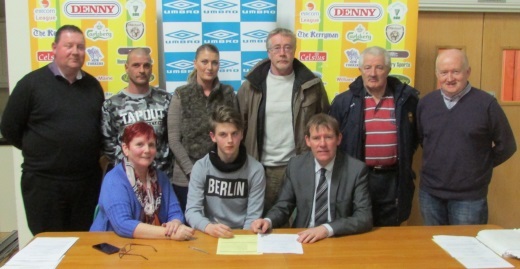 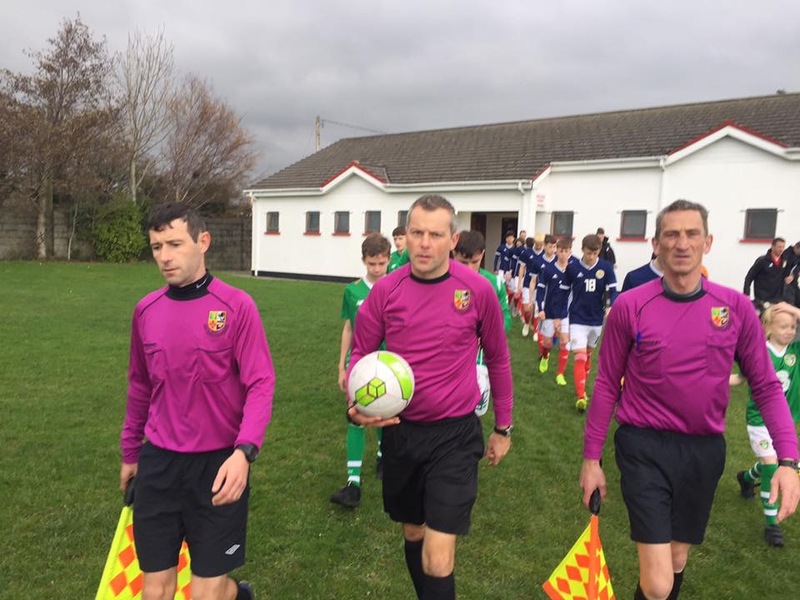 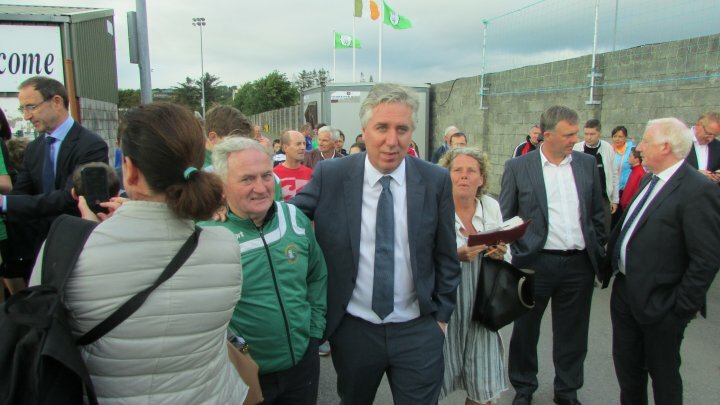 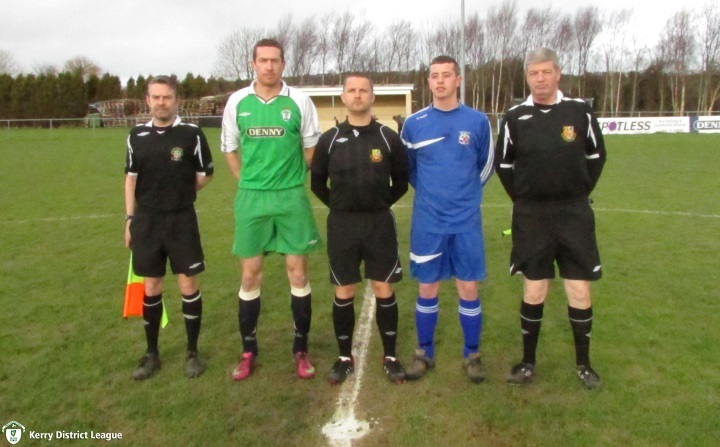 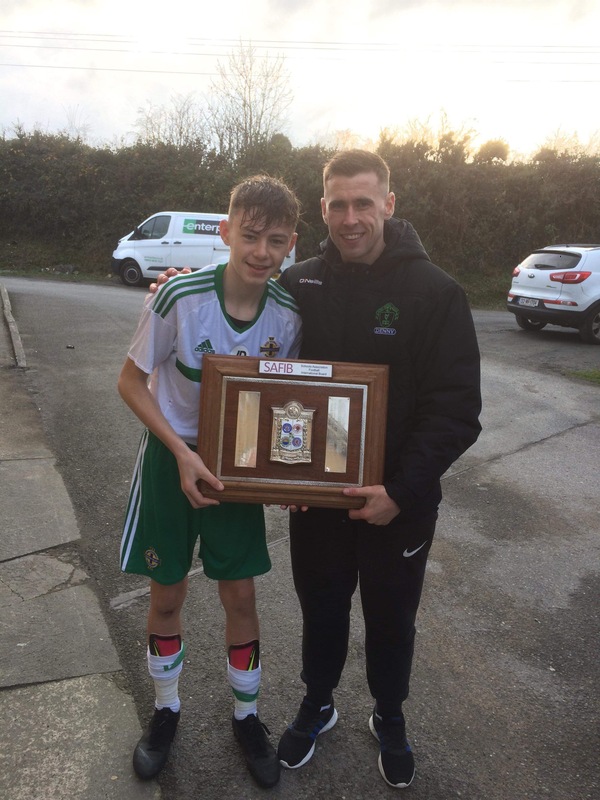 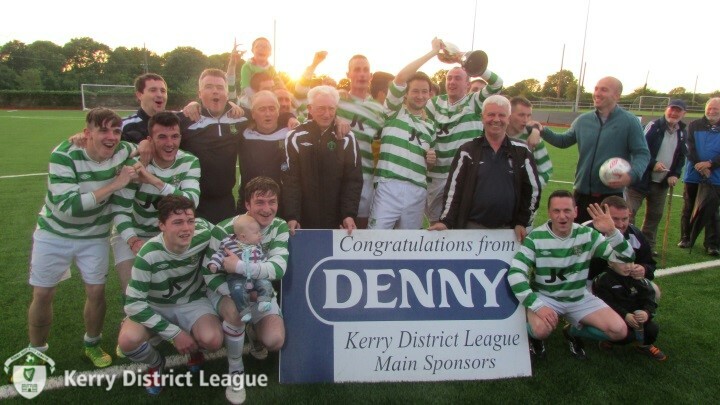 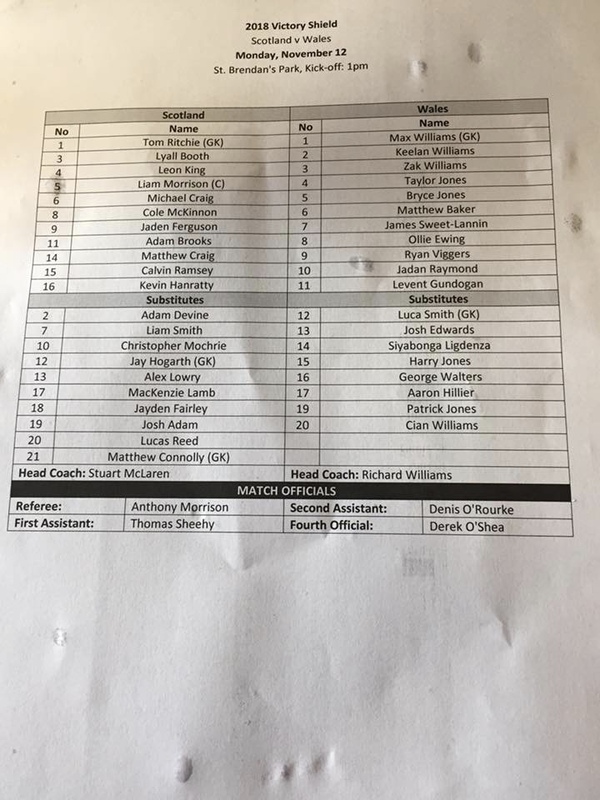 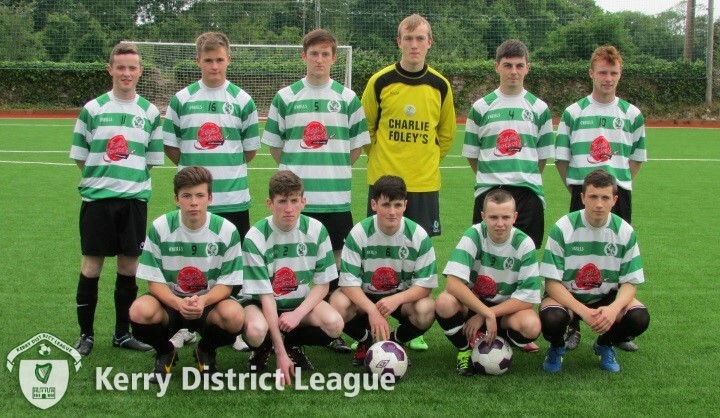 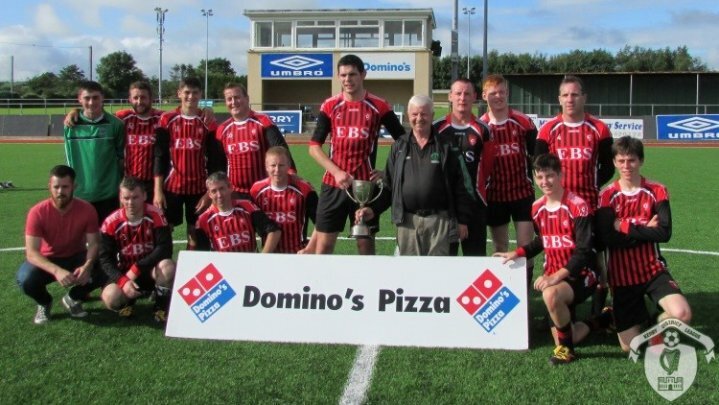 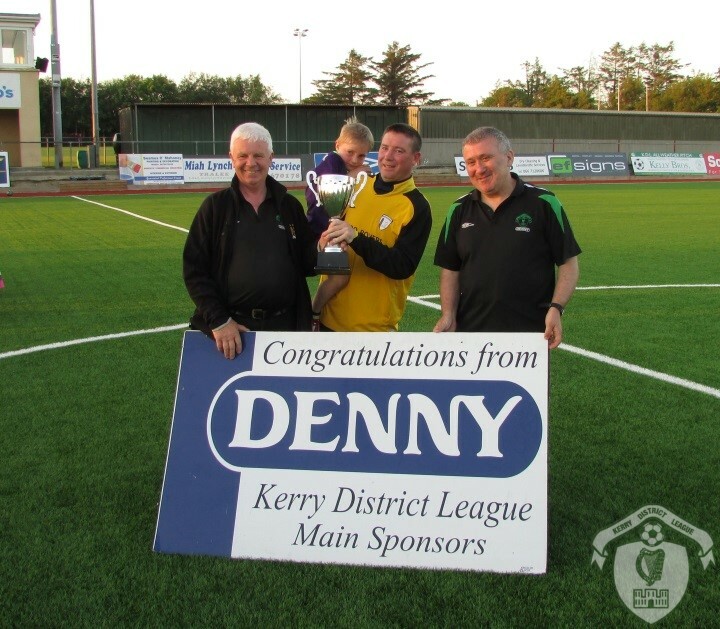 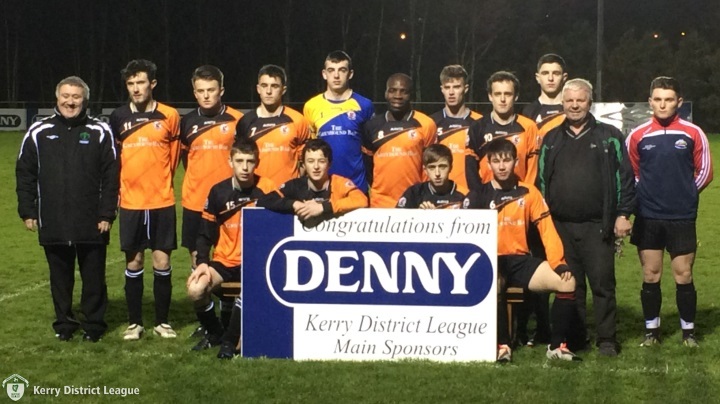 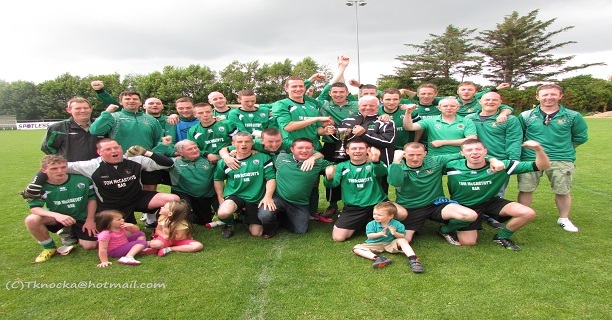 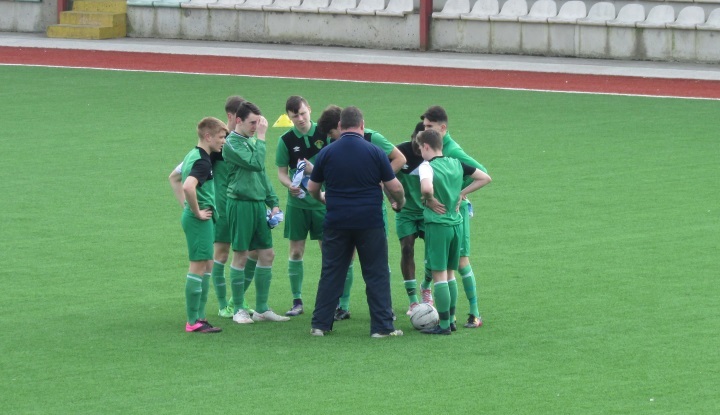 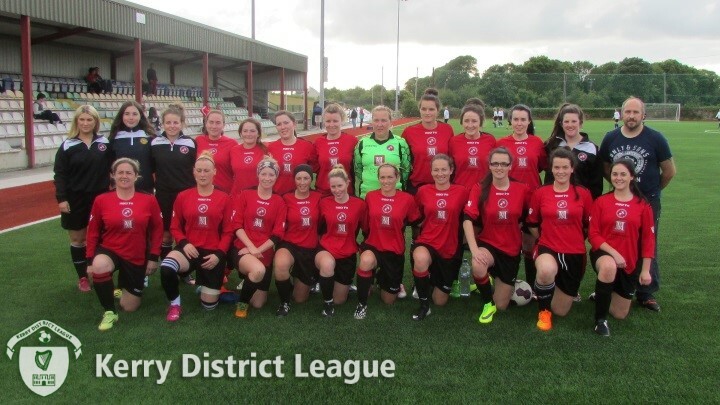 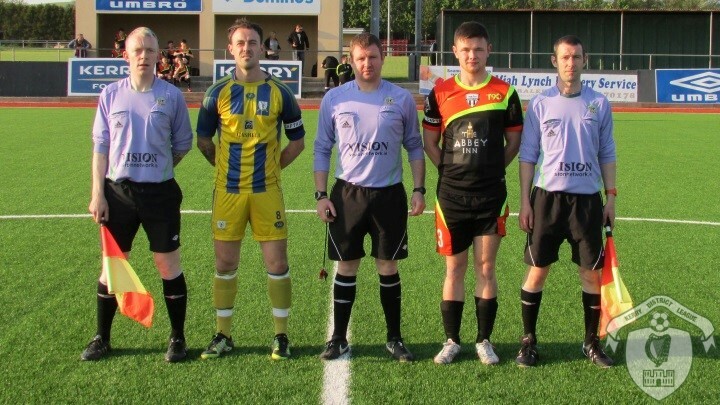 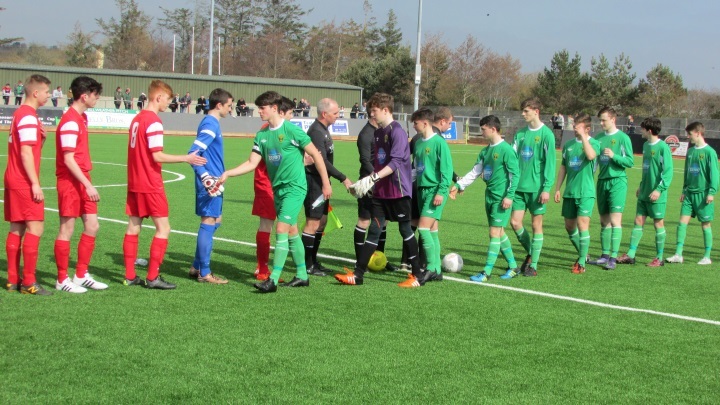 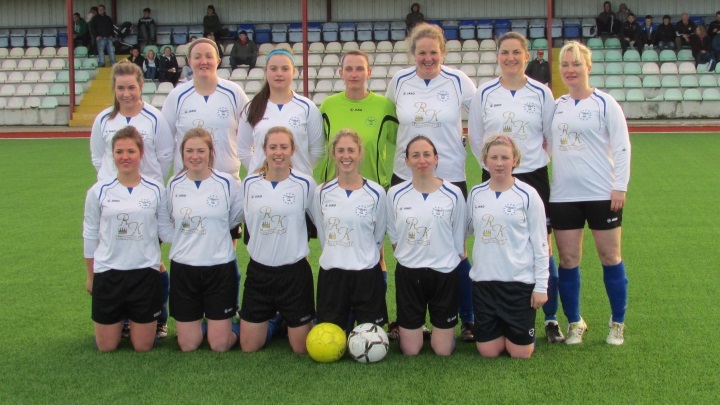 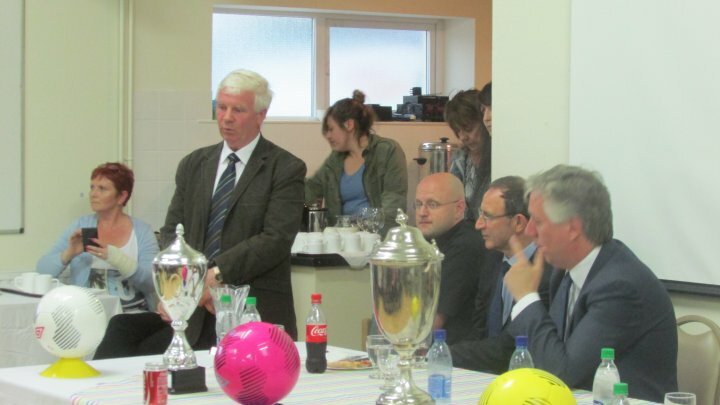 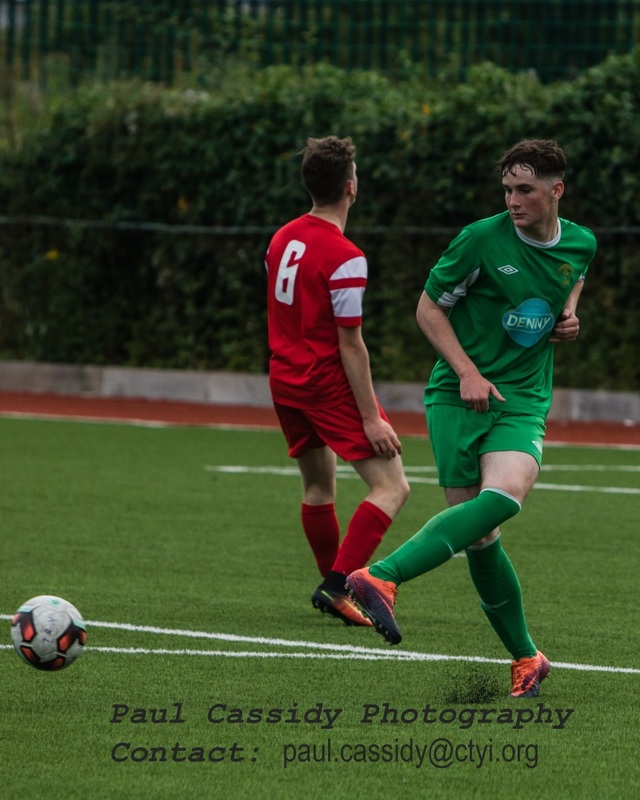 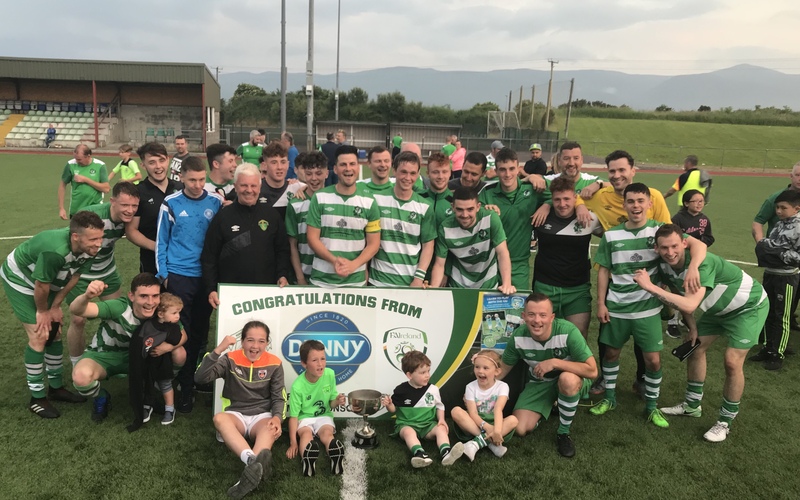 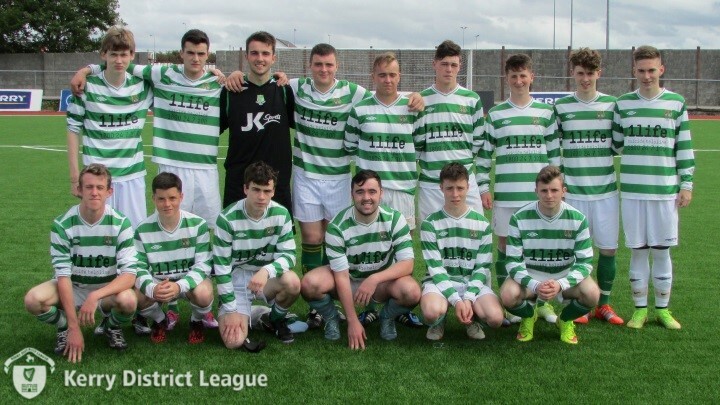 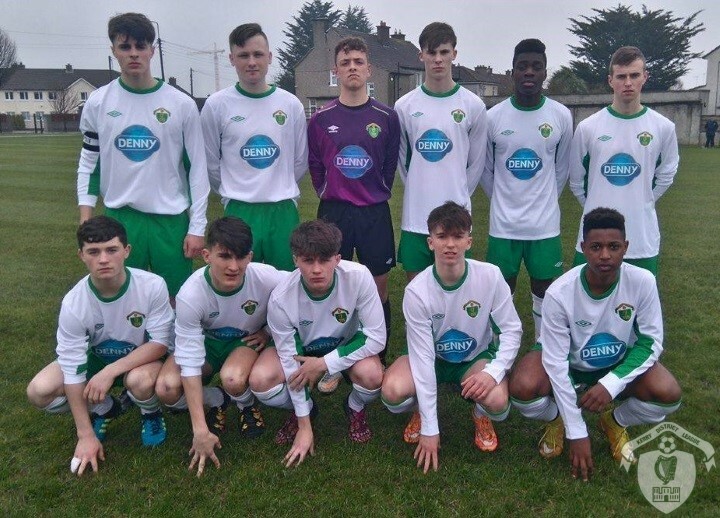 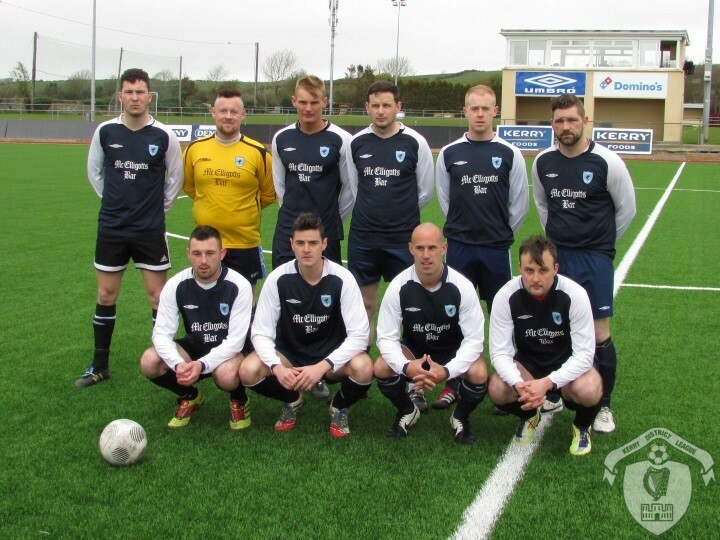 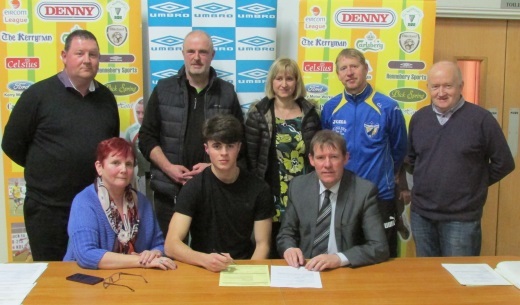 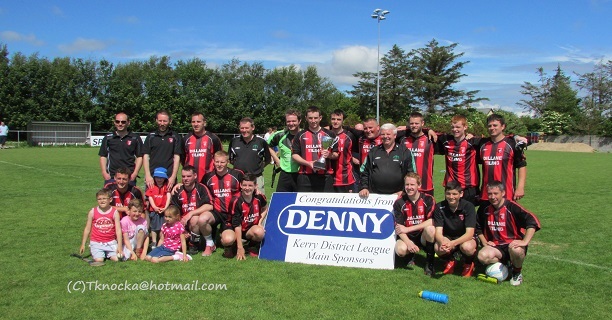 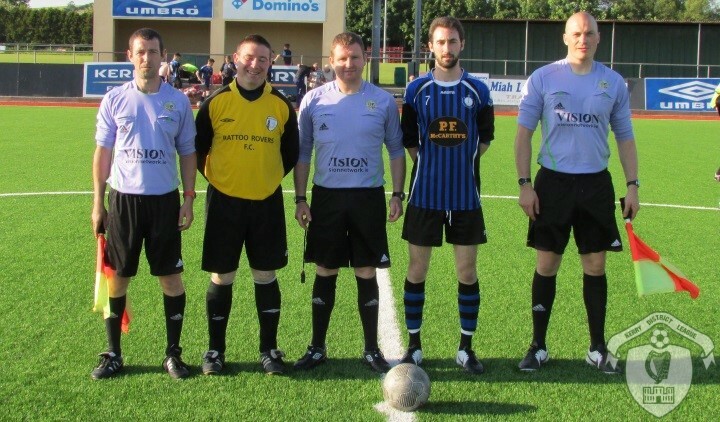 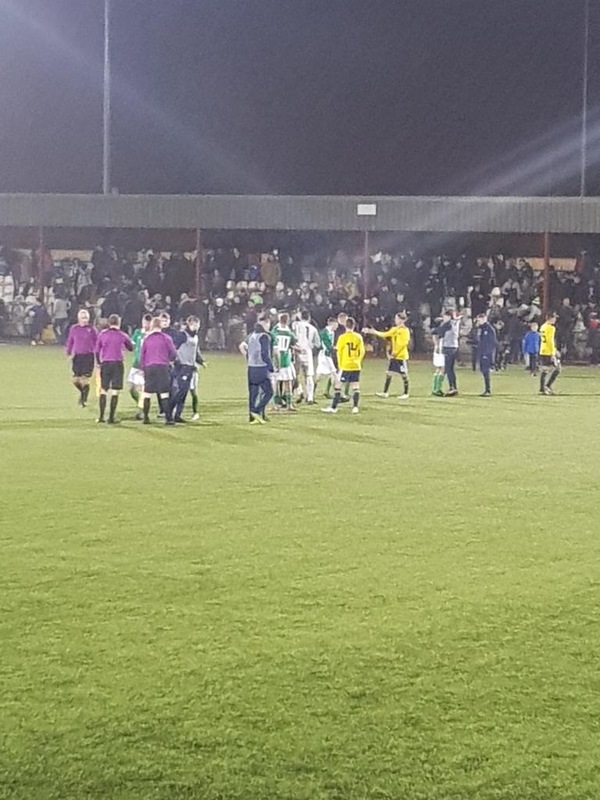 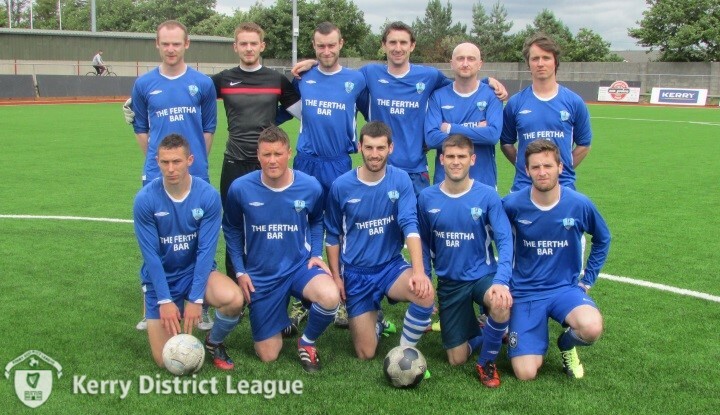 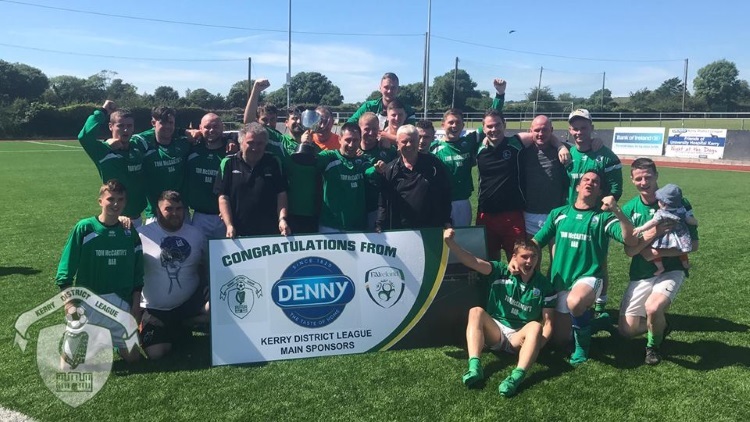 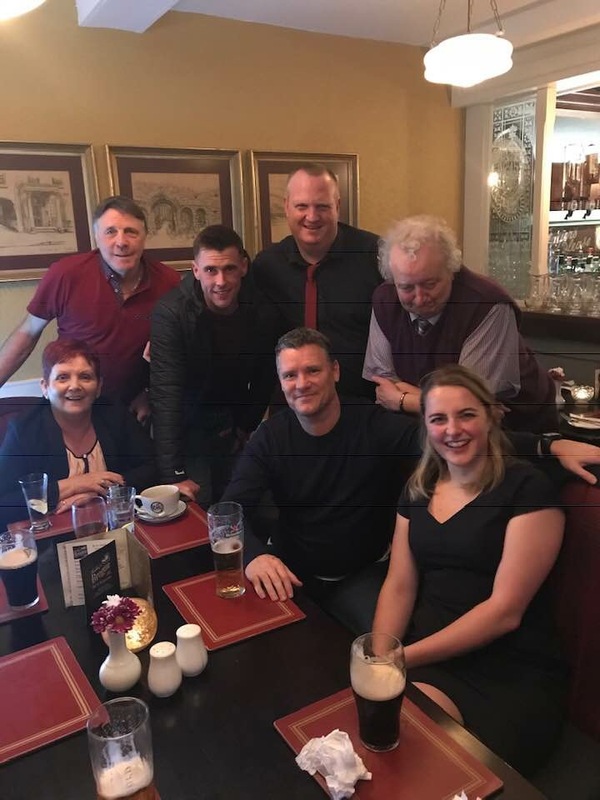 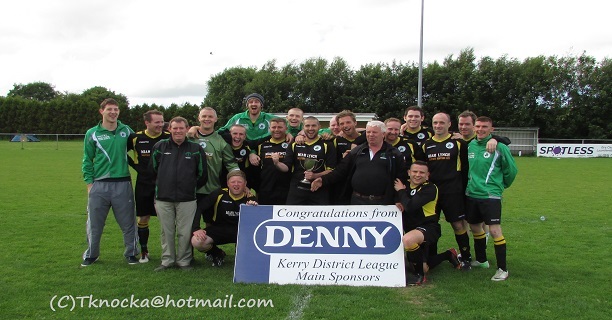 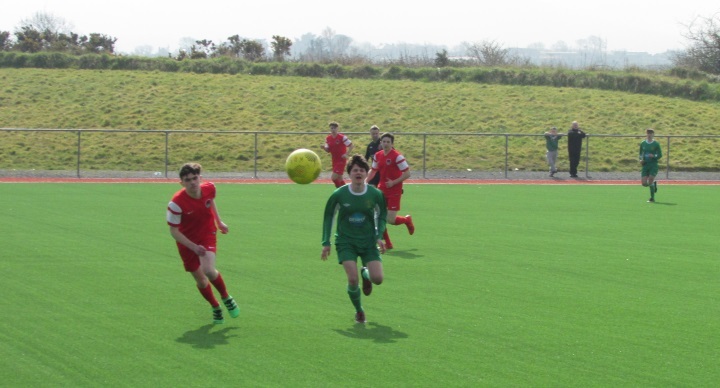 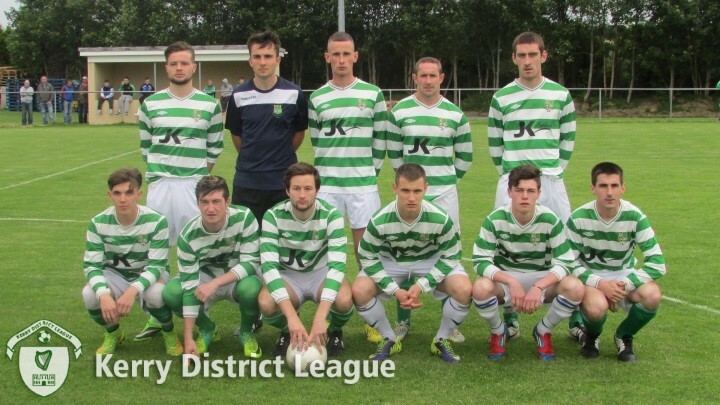 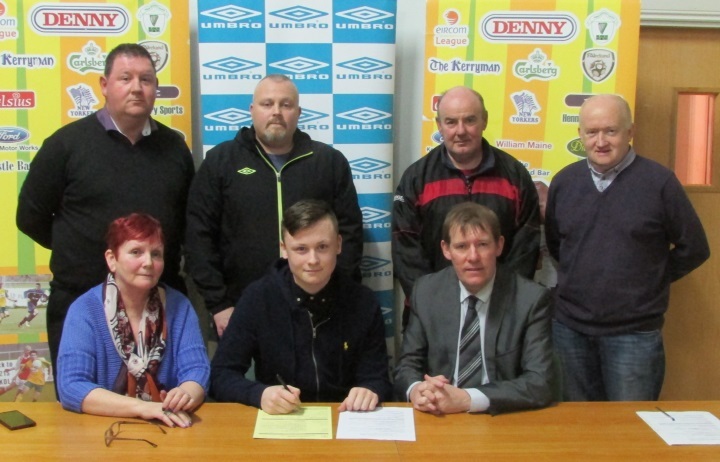 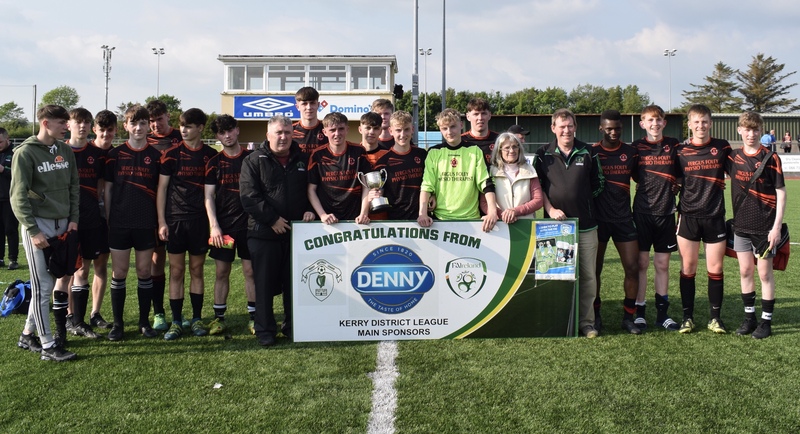 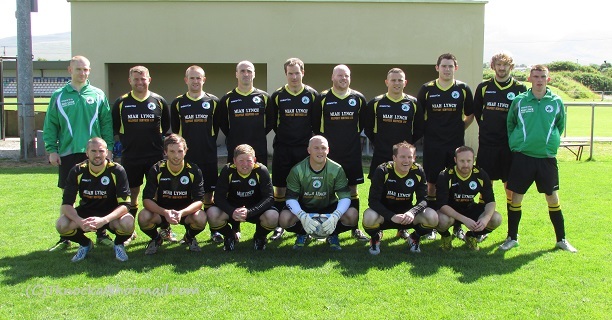 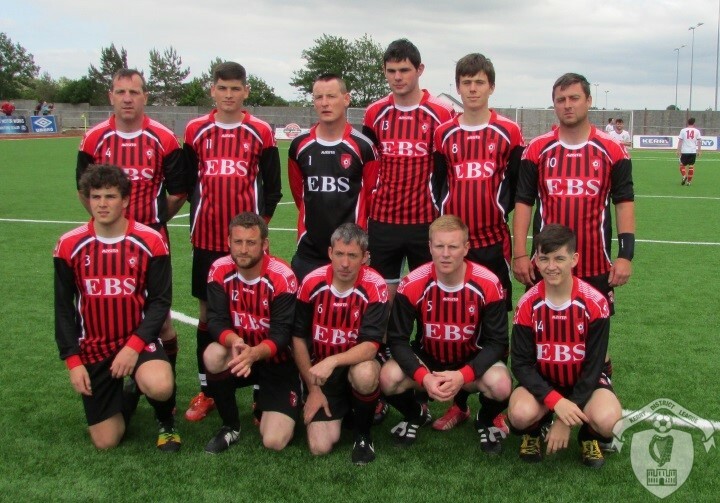 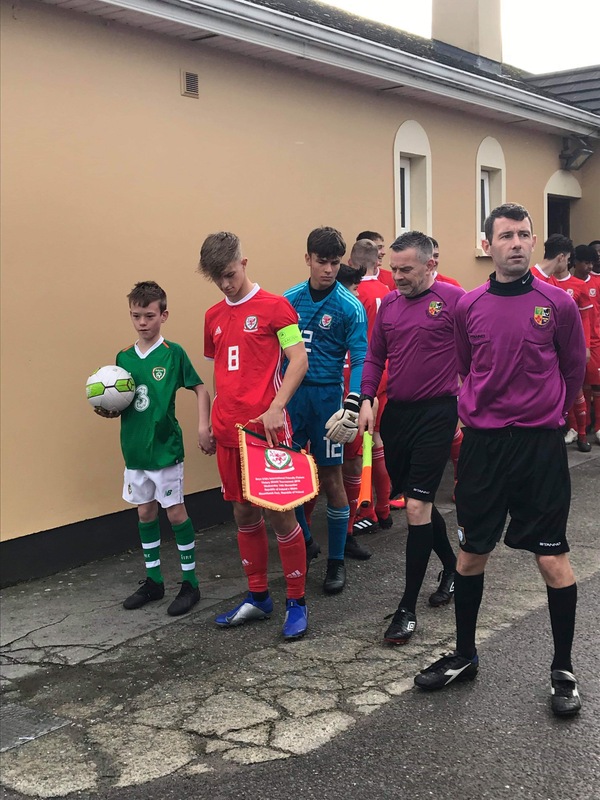 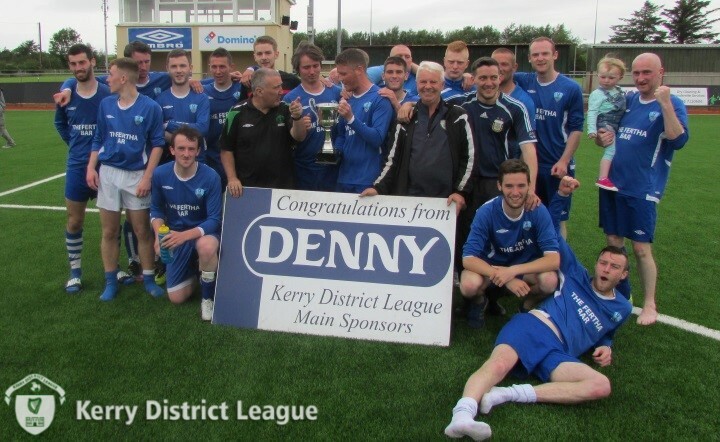 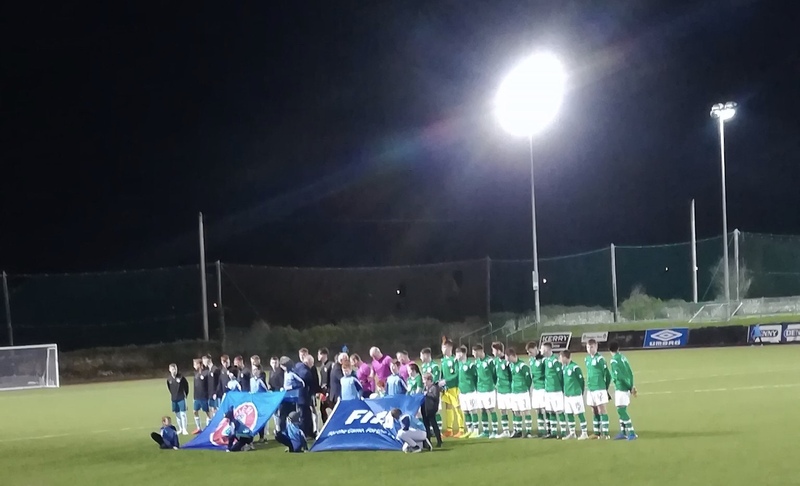 Ballyheigue Athletic , Denny Division 2A League Final , 29-04-2016[img src=http://www.kerrydistrictleague.ie/wp-content/flagallery/kdl-season-20152016/thumbs/thumbs_kdl-secretary-presents-rattoo-rovers-captain-john-paul-leahy-with-the-denny-premier-b-trophy-also-in-picture-is-denis-guerin-kdl.jpg]KDL Secretary presents Rattoo Rovers captain John Paul Leahy with the Denny Premier B trophy , also in picture is Denis Guerin KDL .